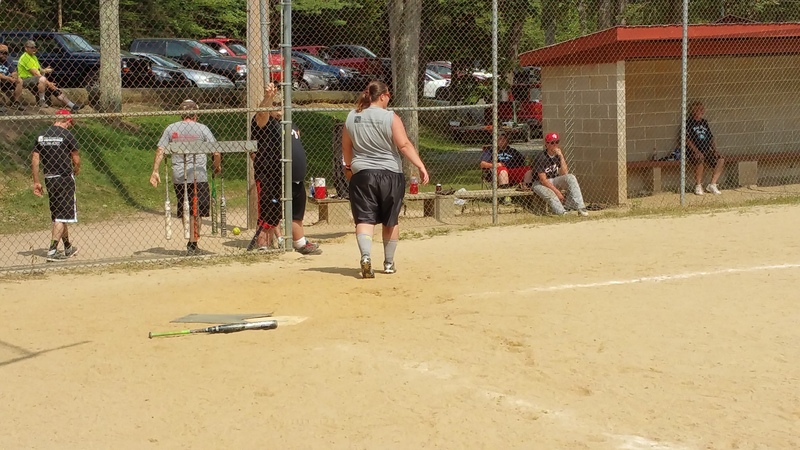 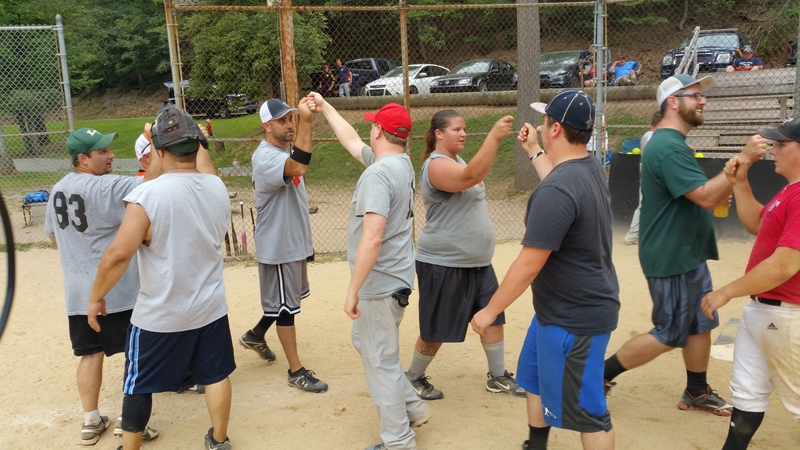 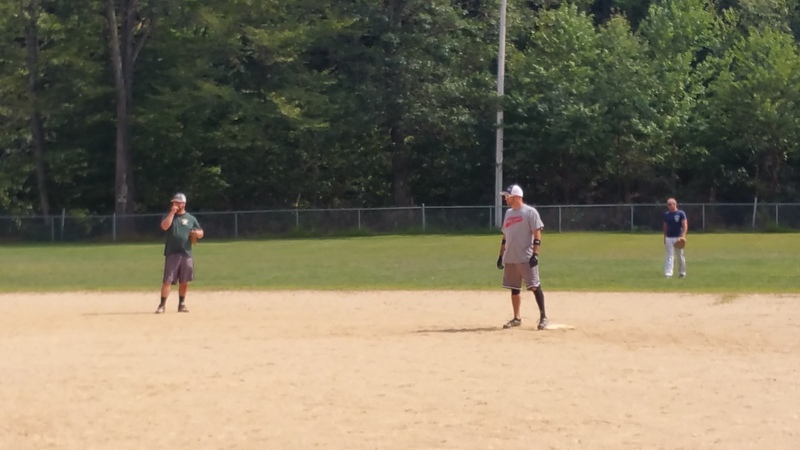 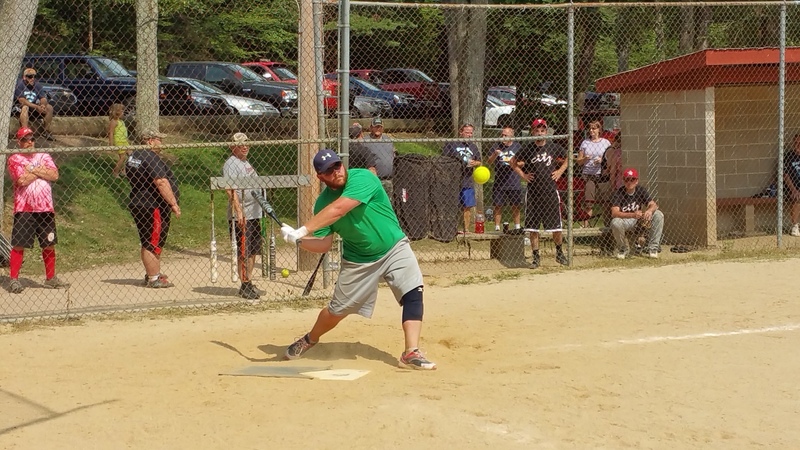 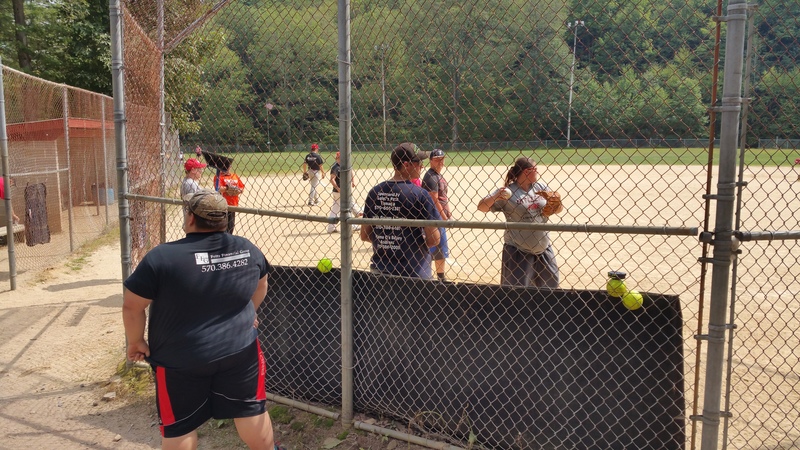 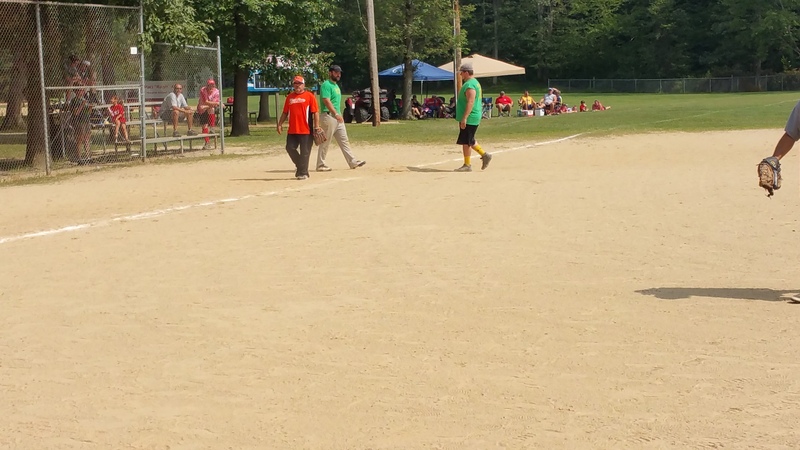 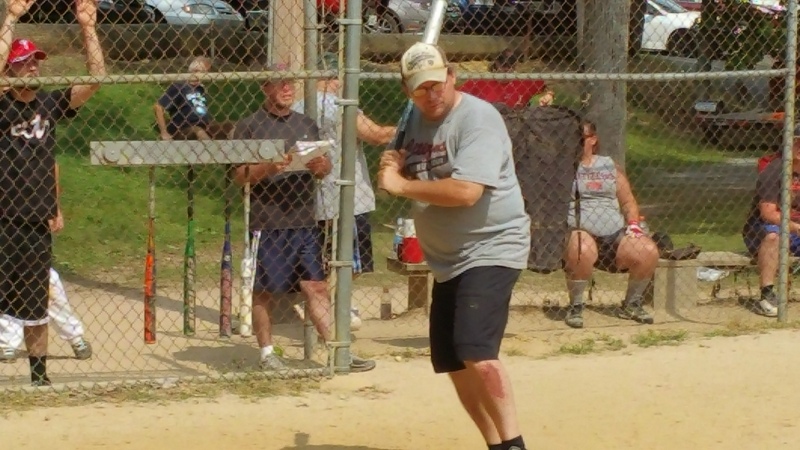 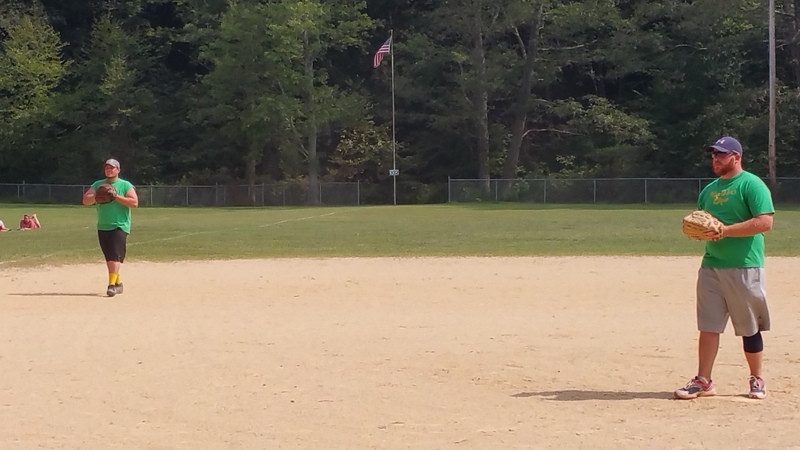 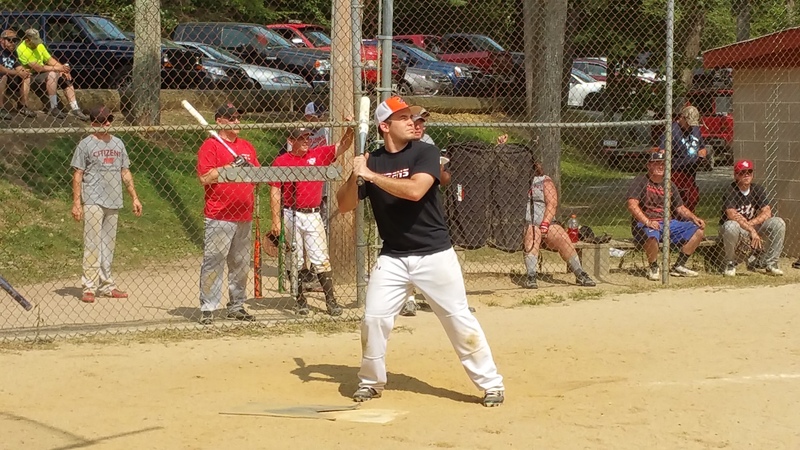 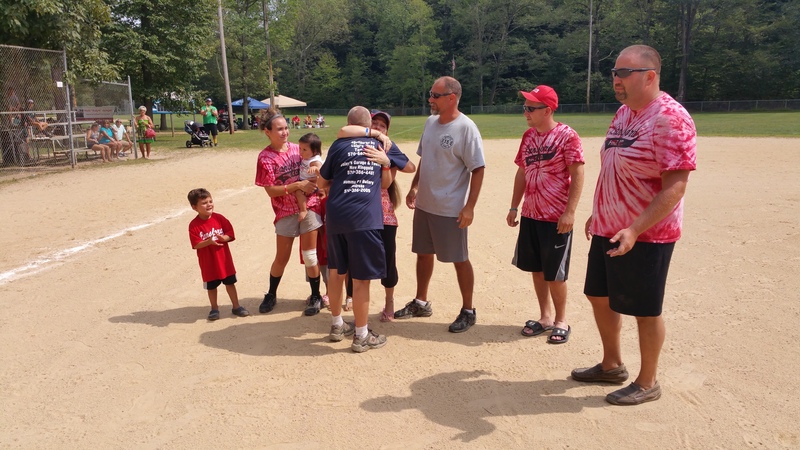 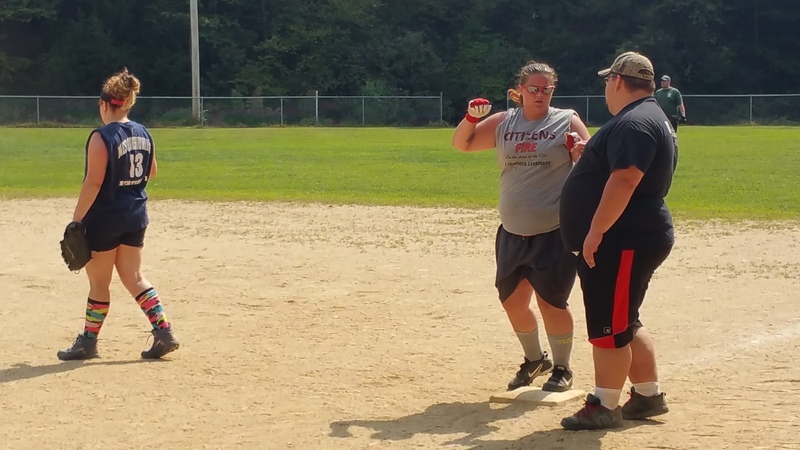 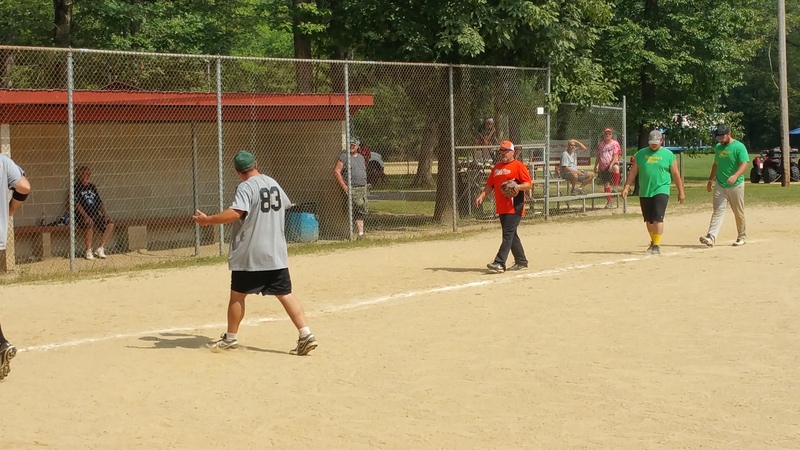 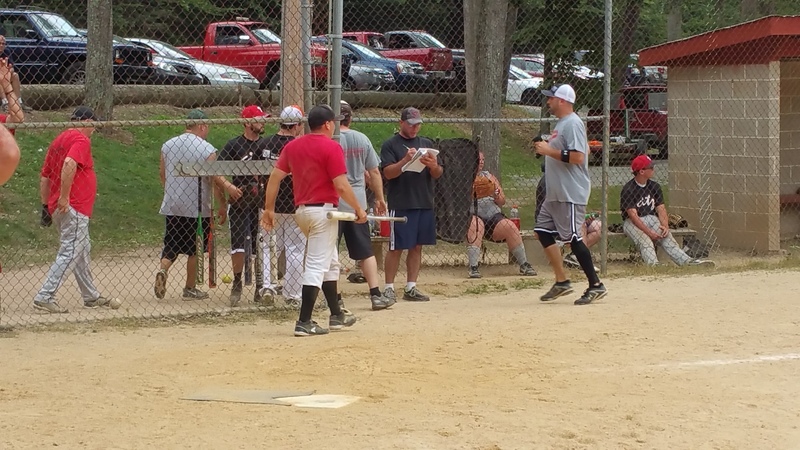 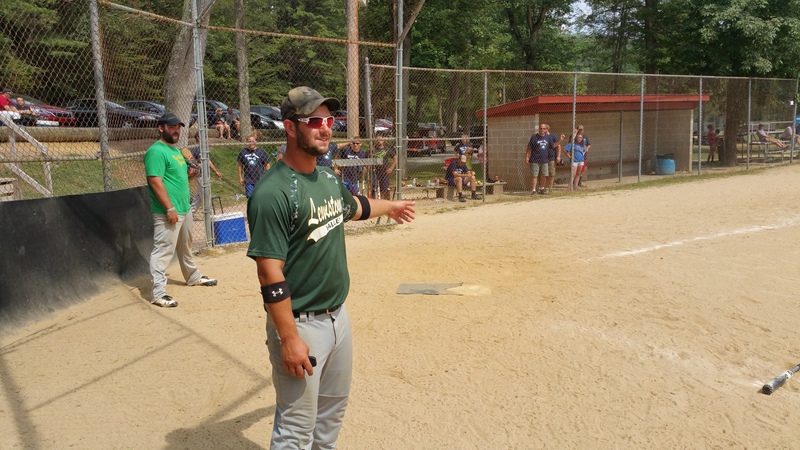 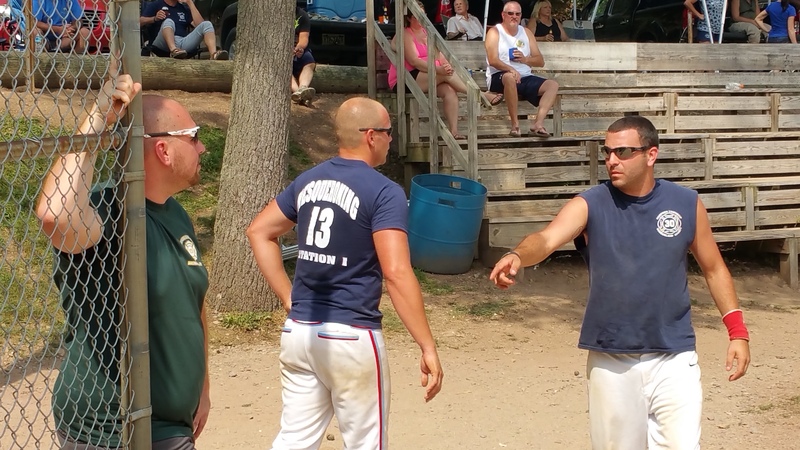 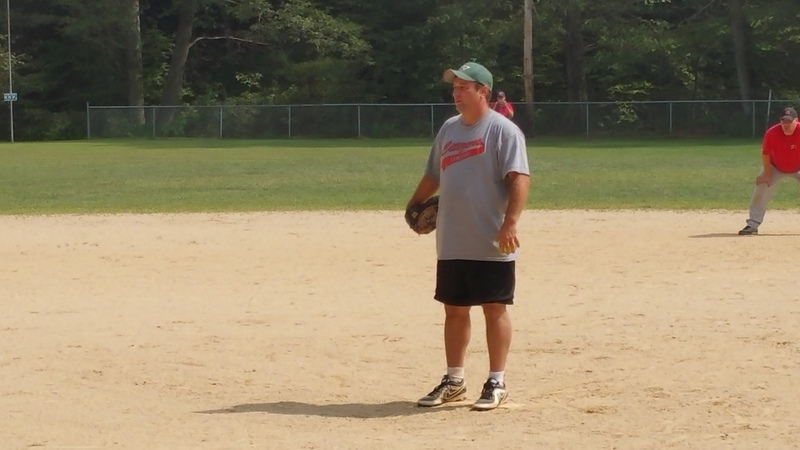 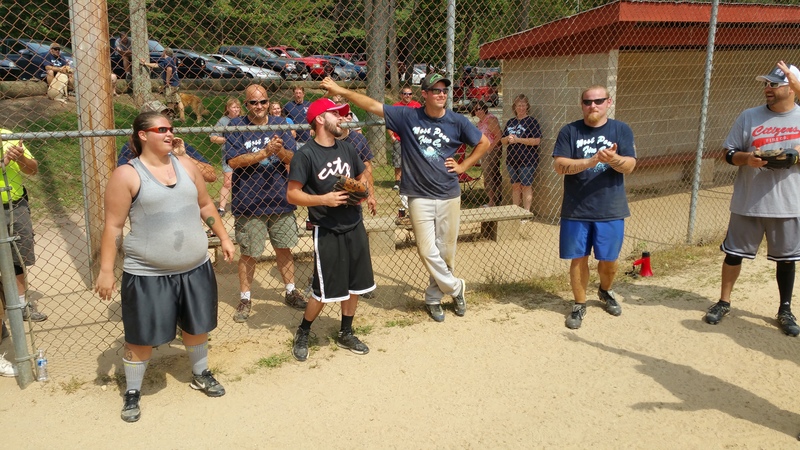 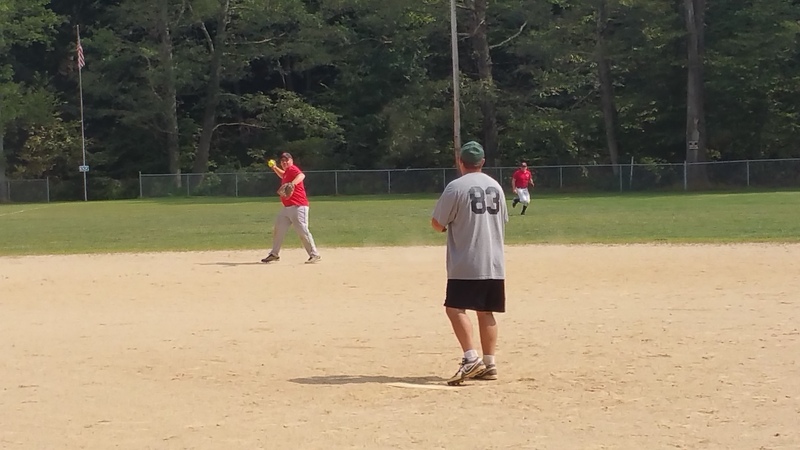 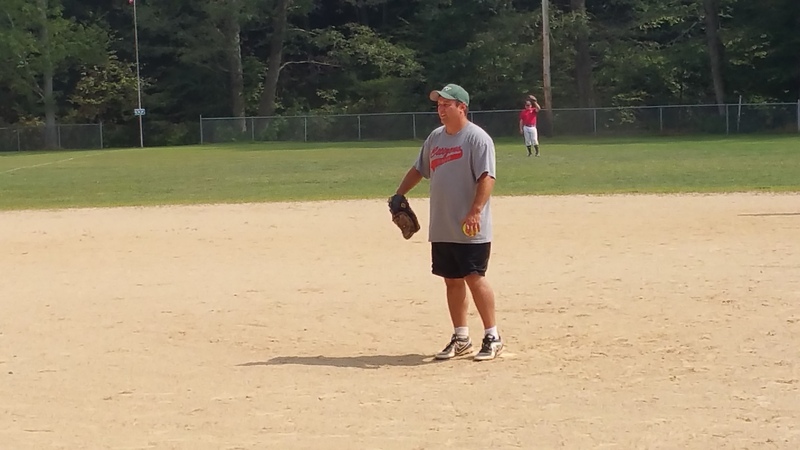 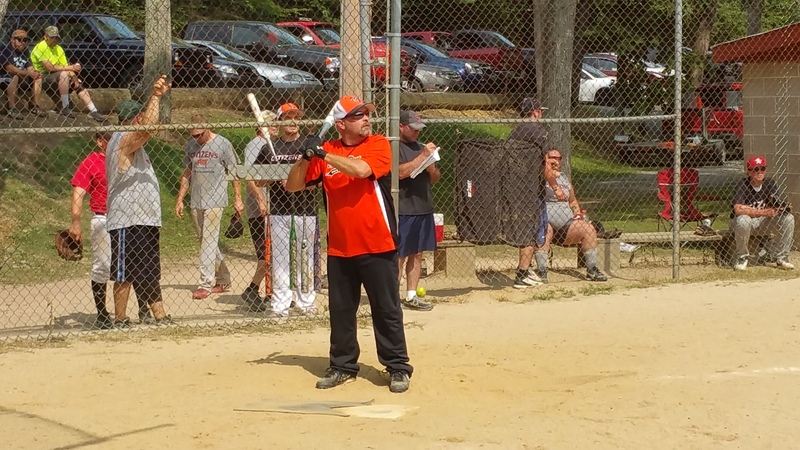 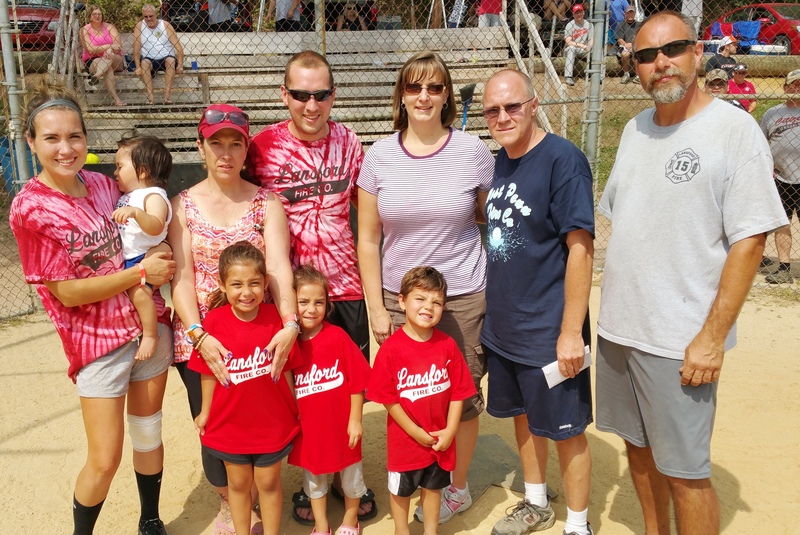 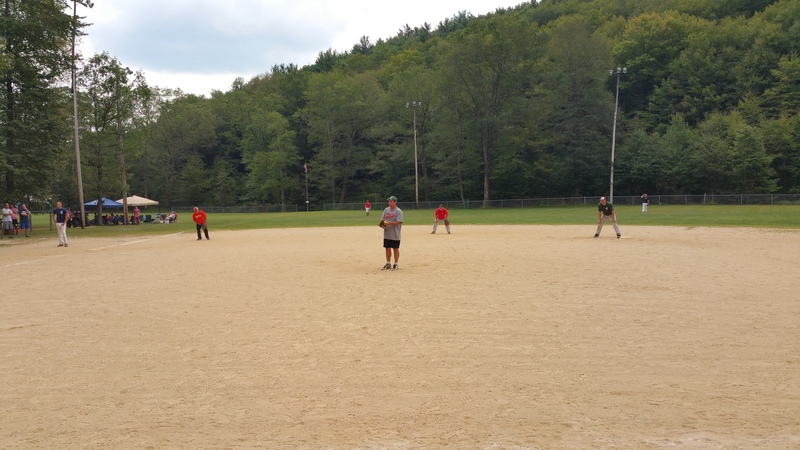 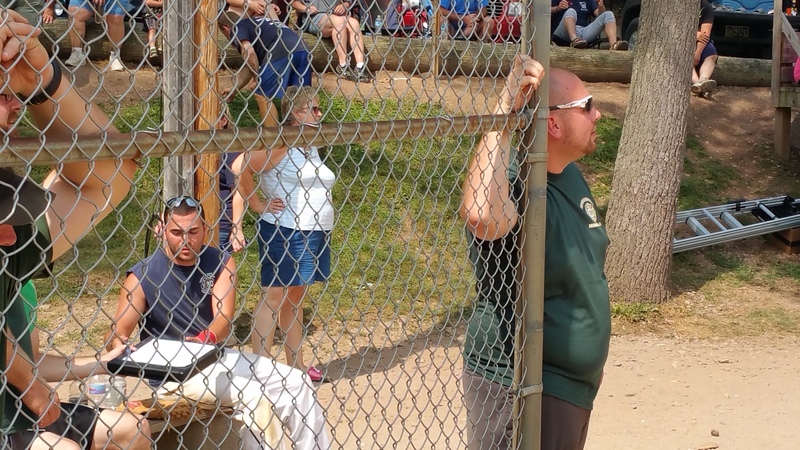 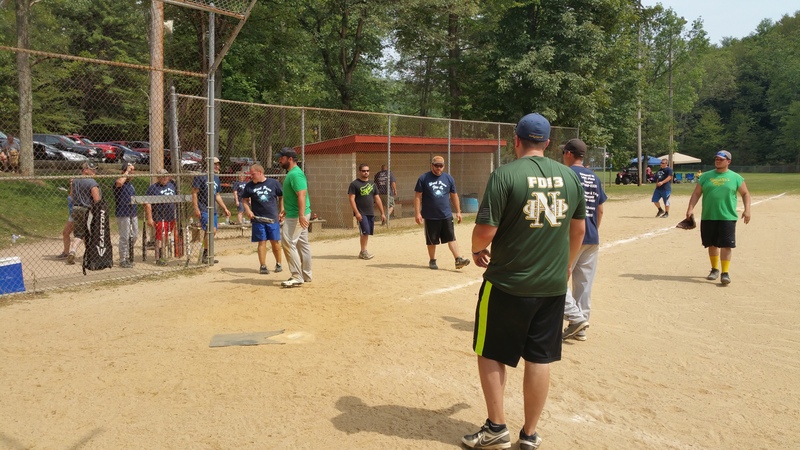 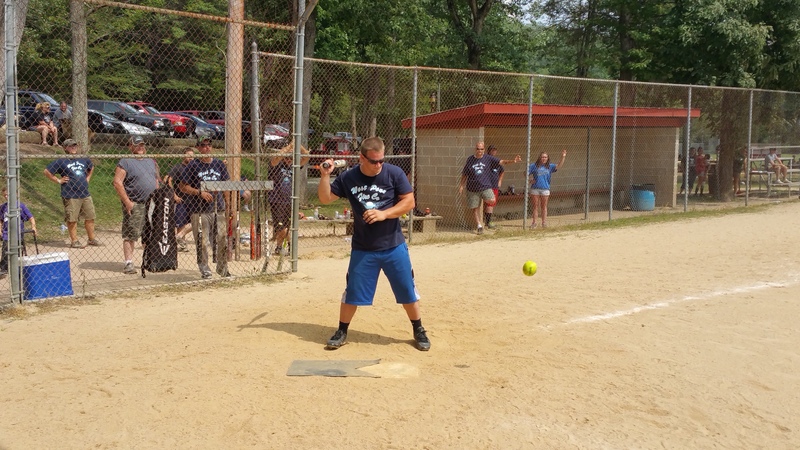 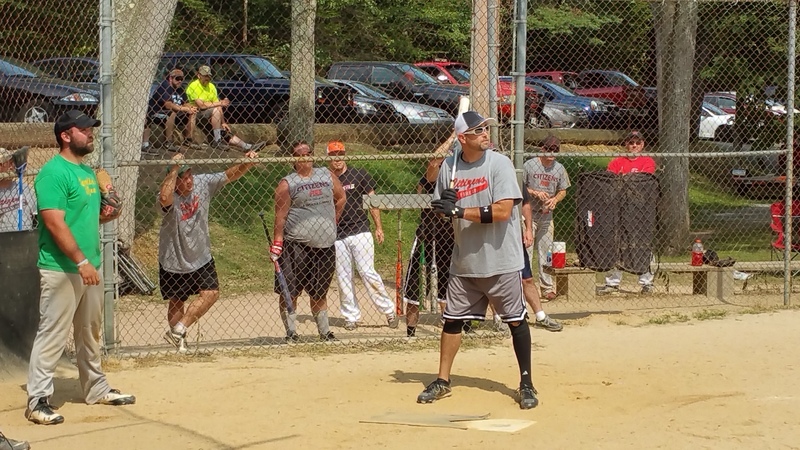 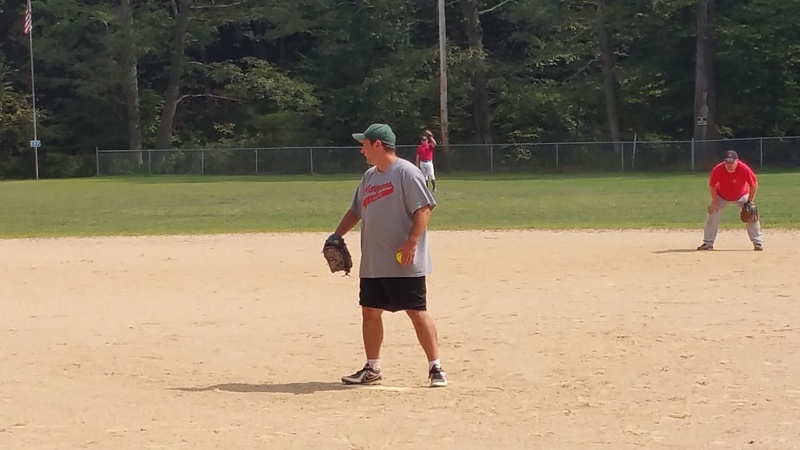 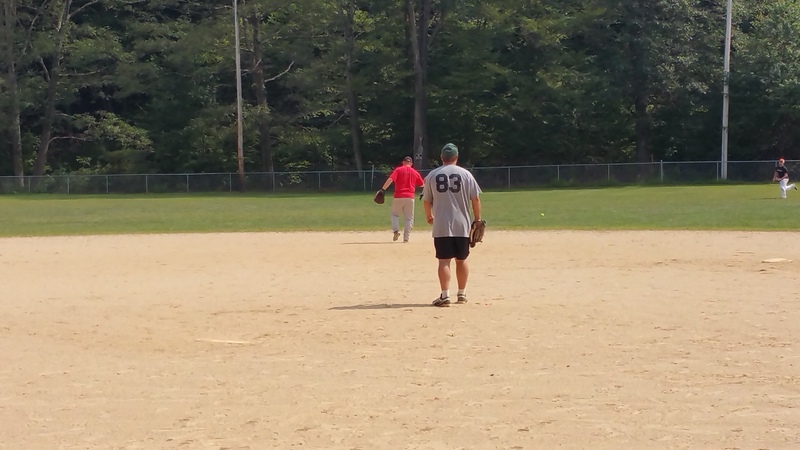 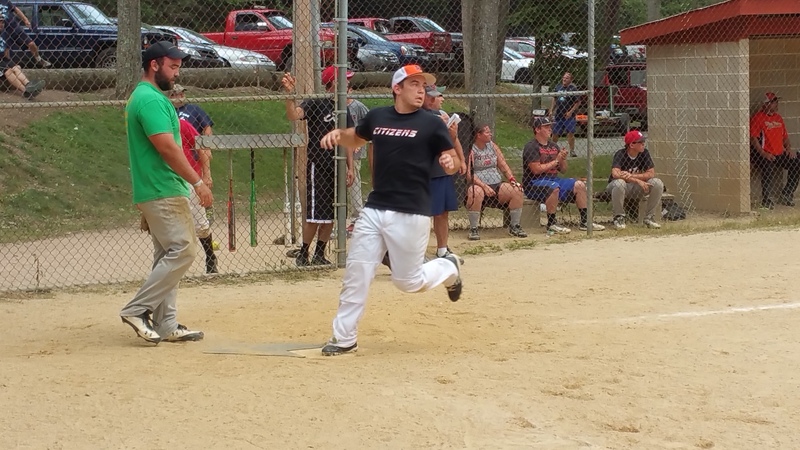 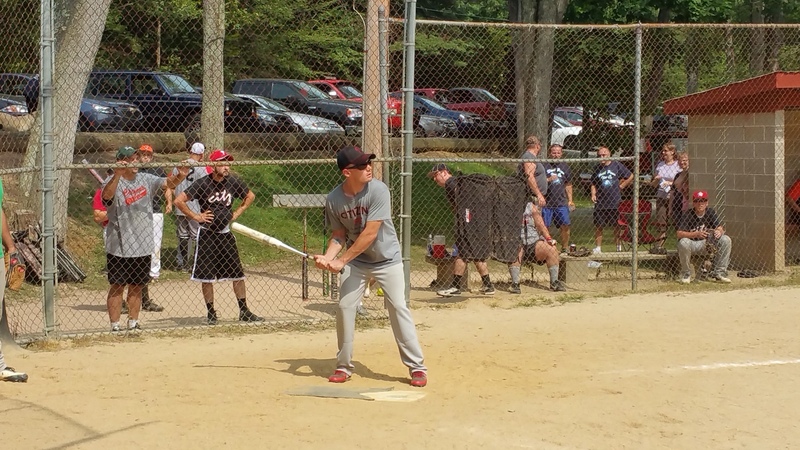 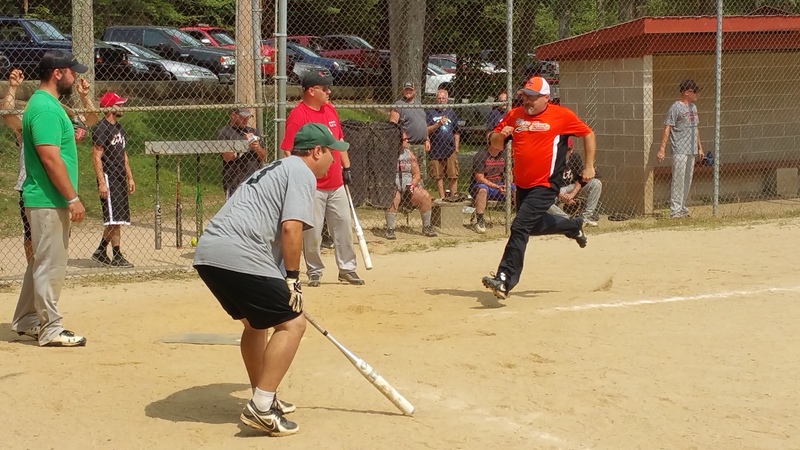 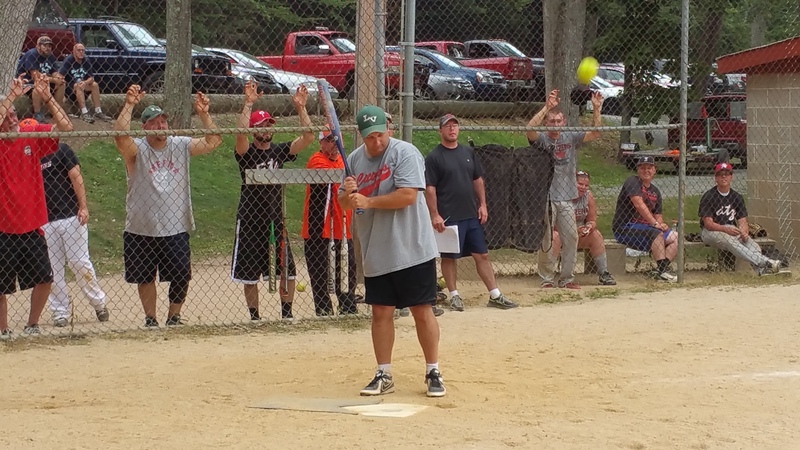 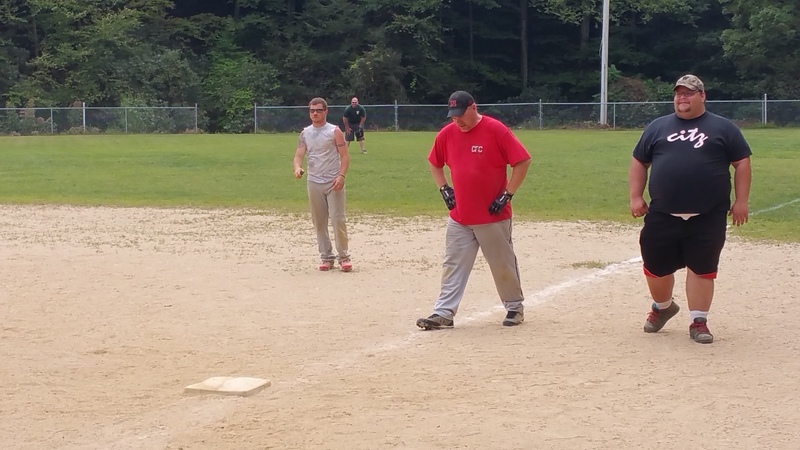 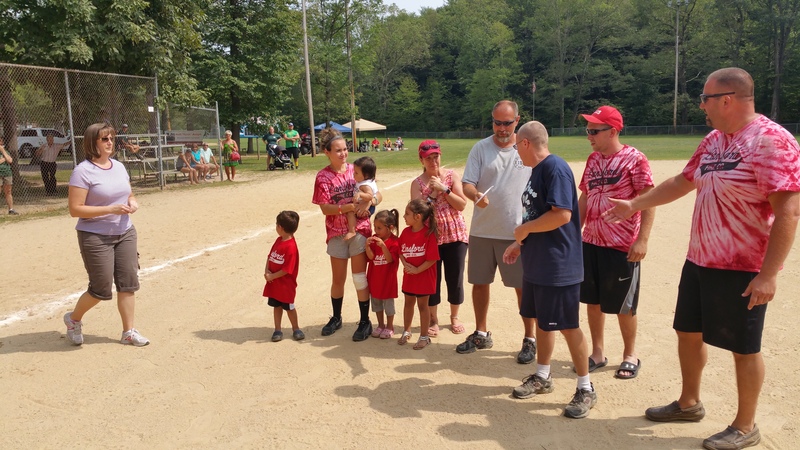 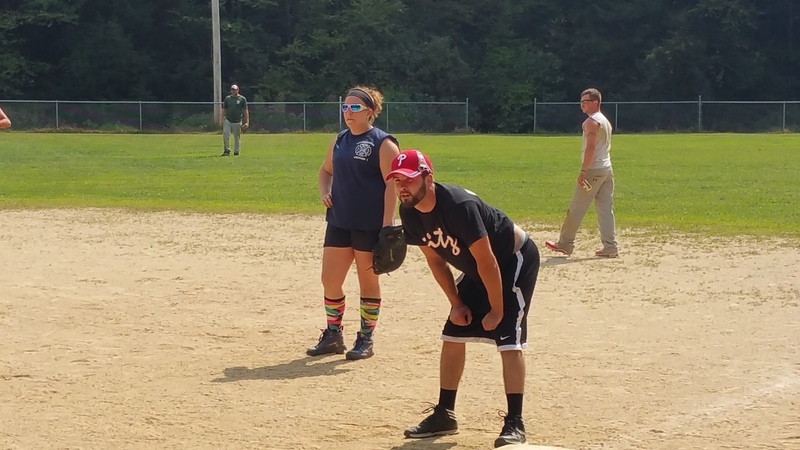 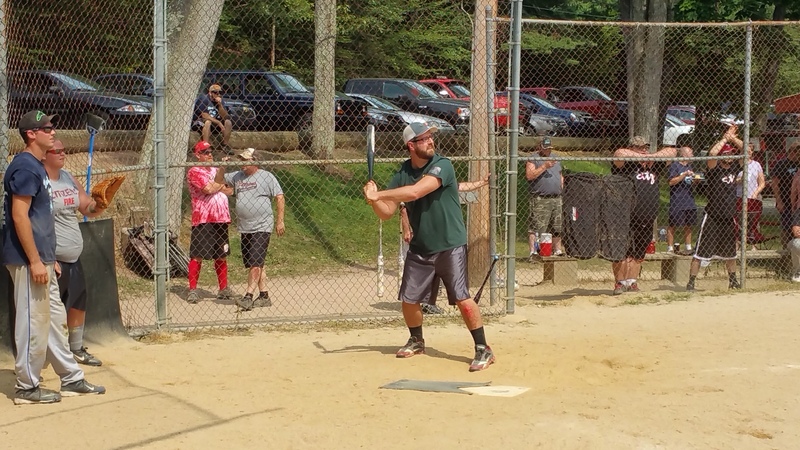 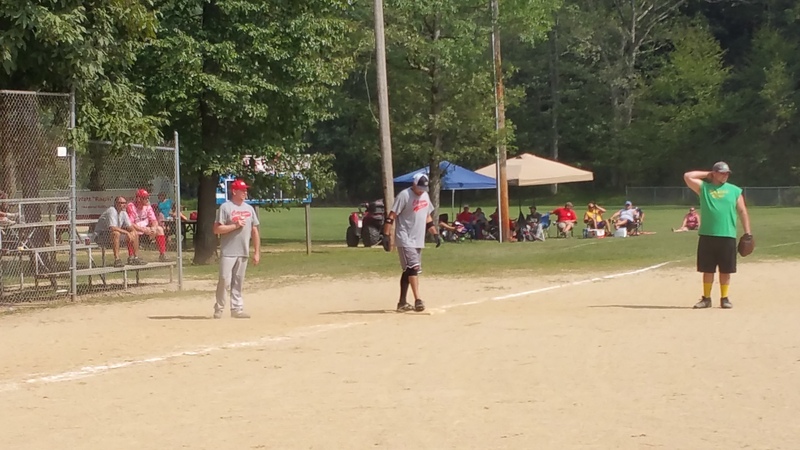 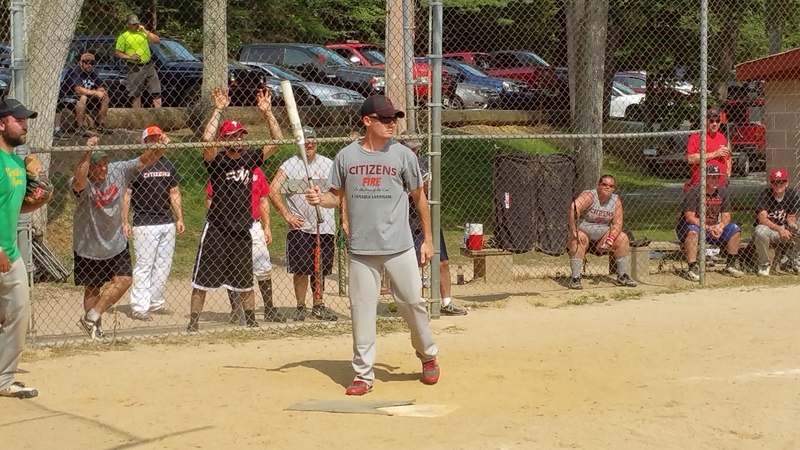 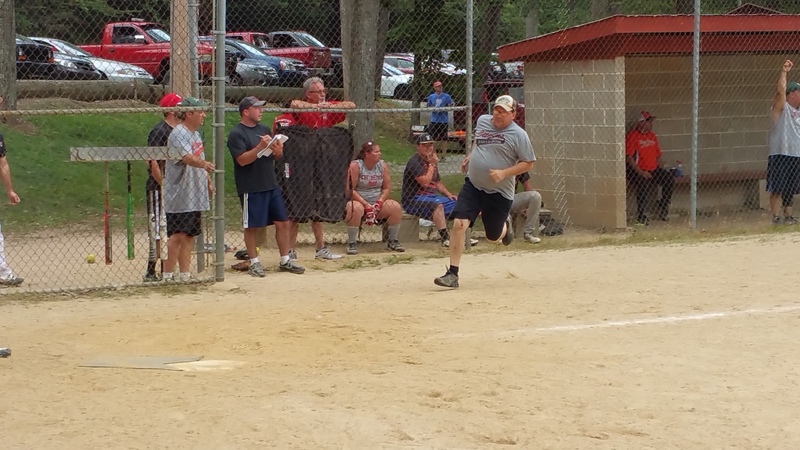 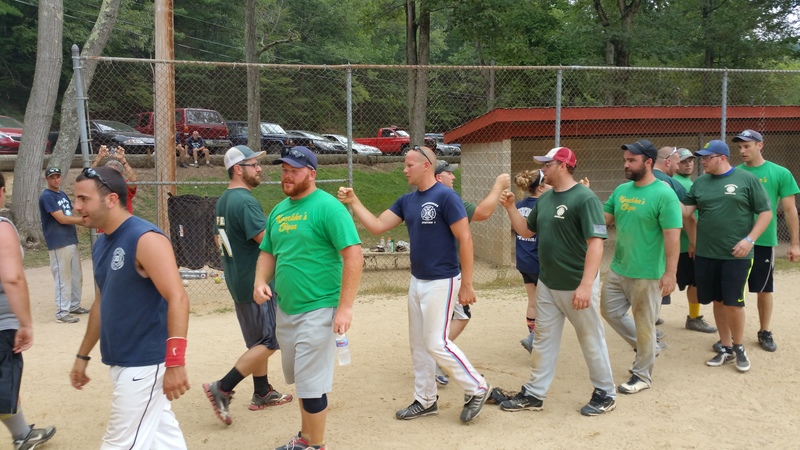 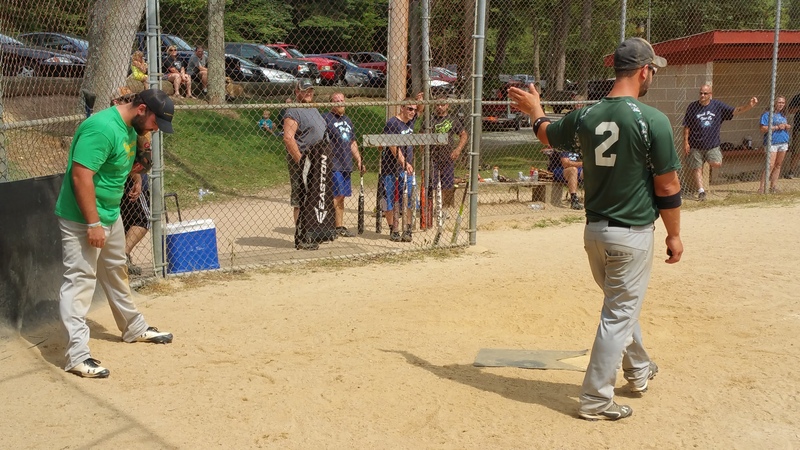 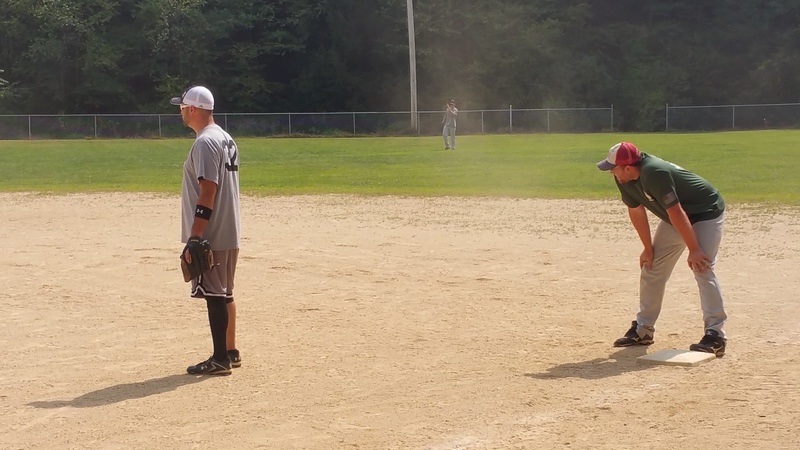 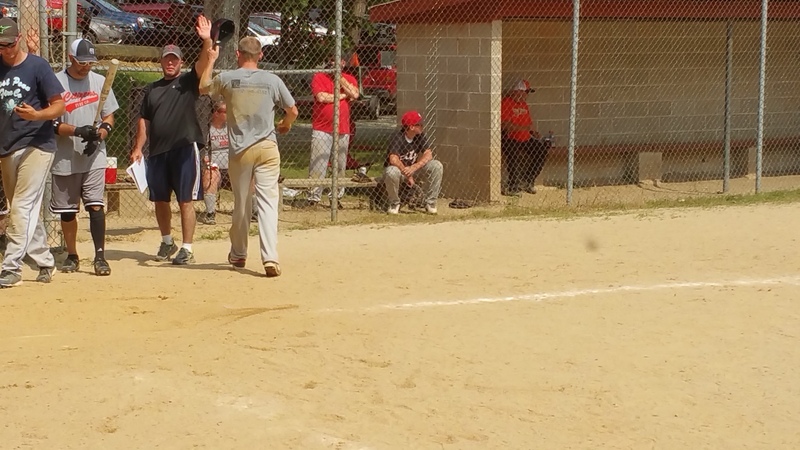 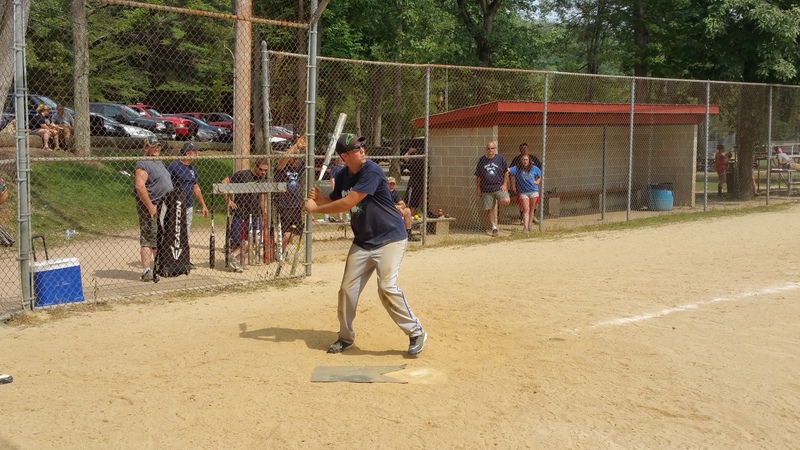 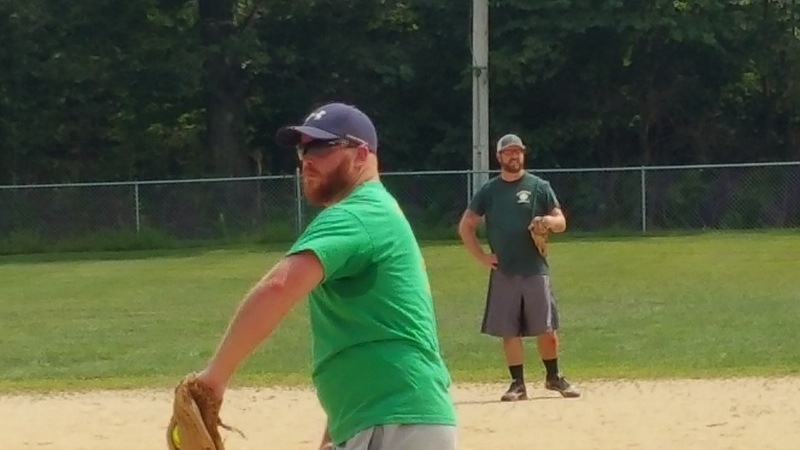 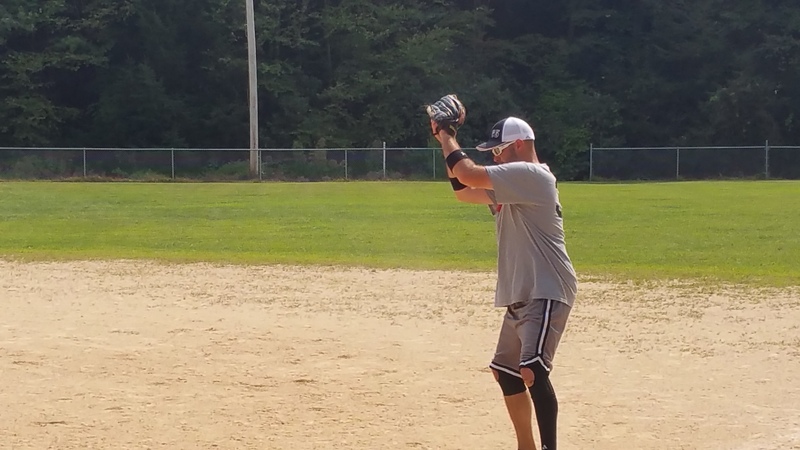 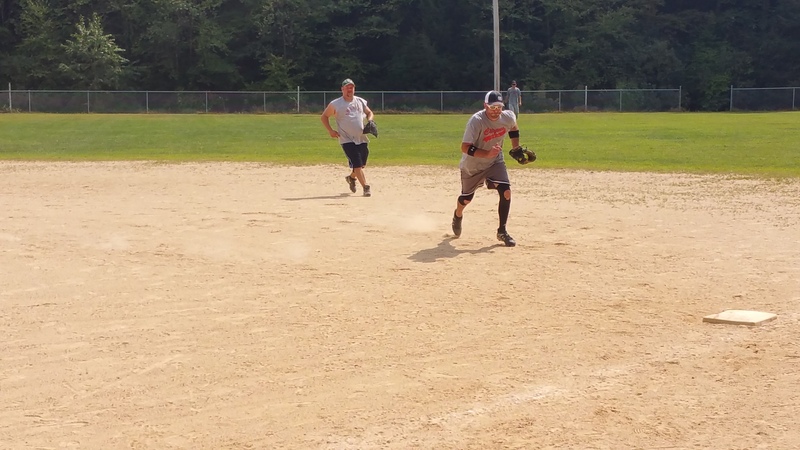 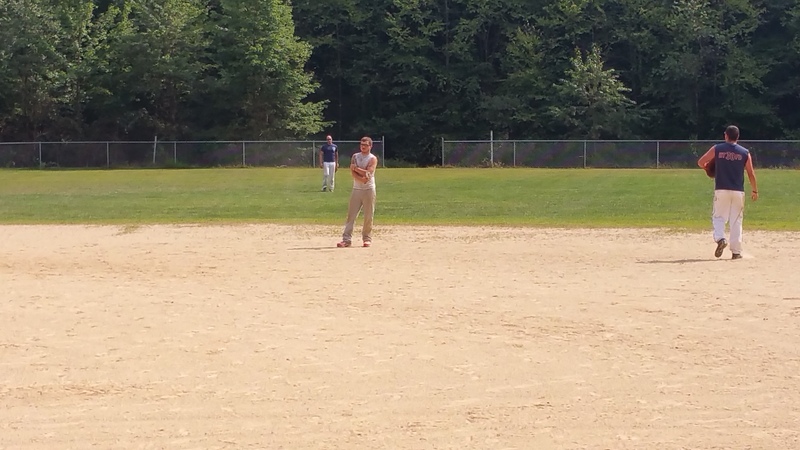 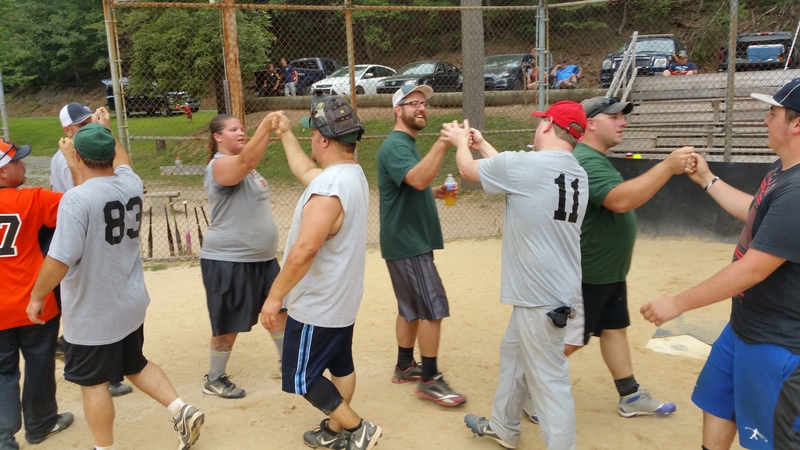 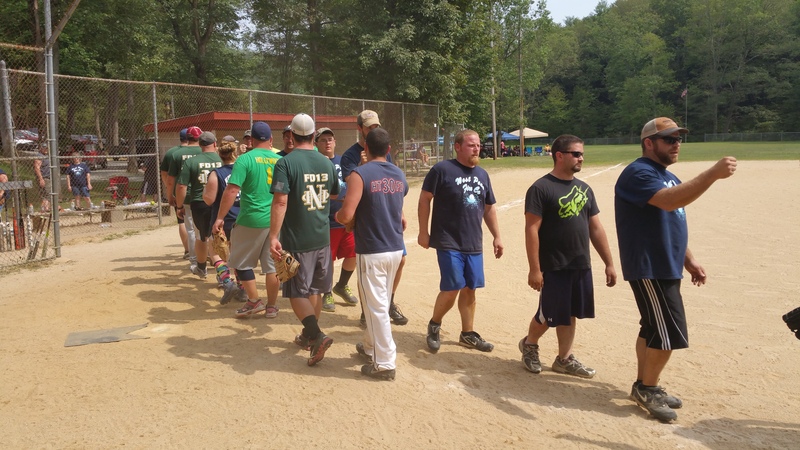 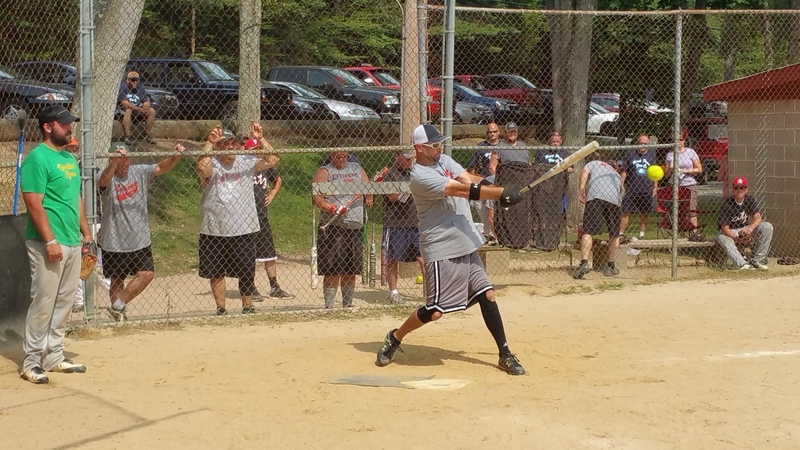 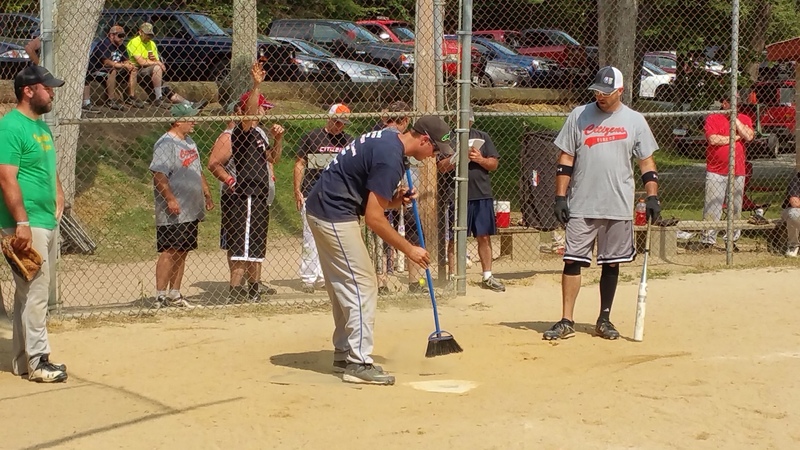 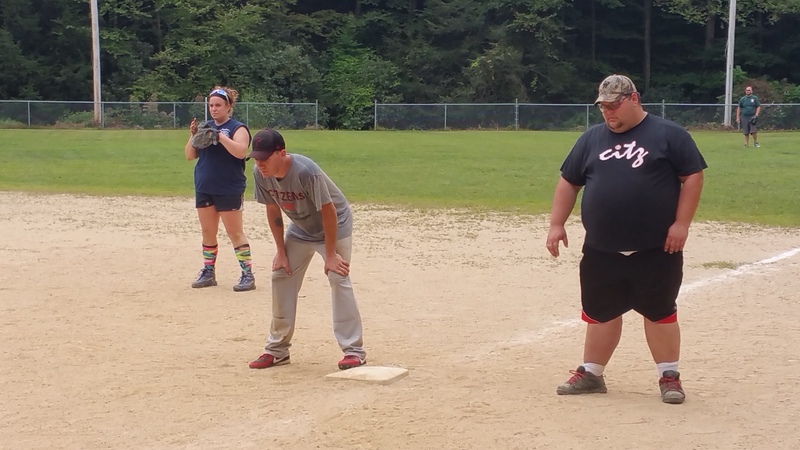 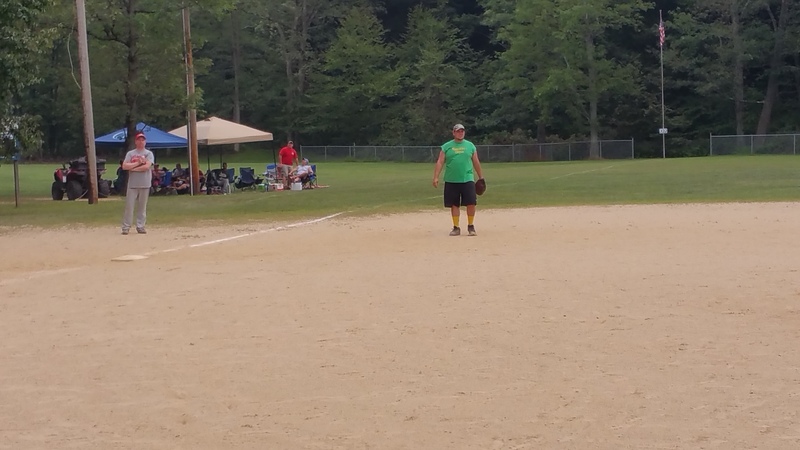 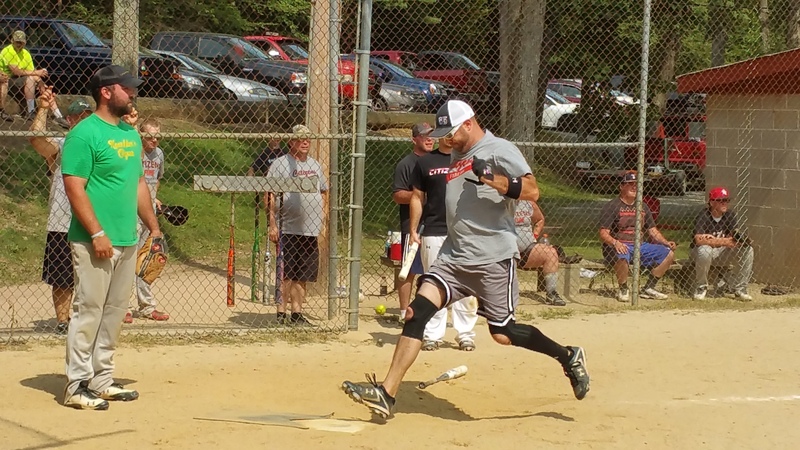 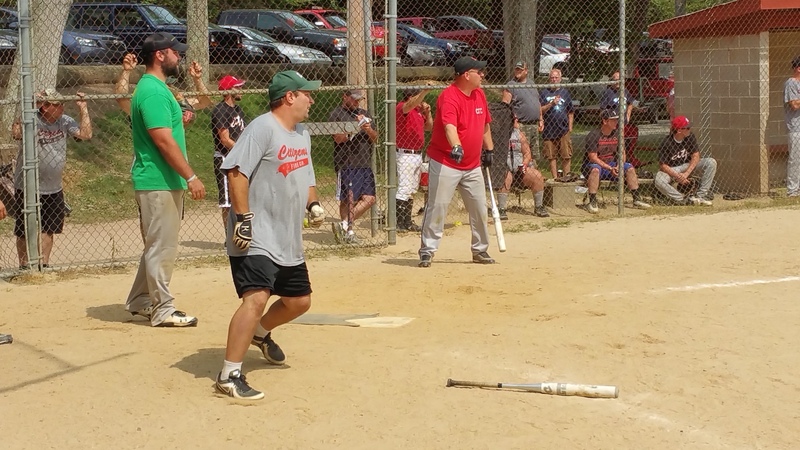 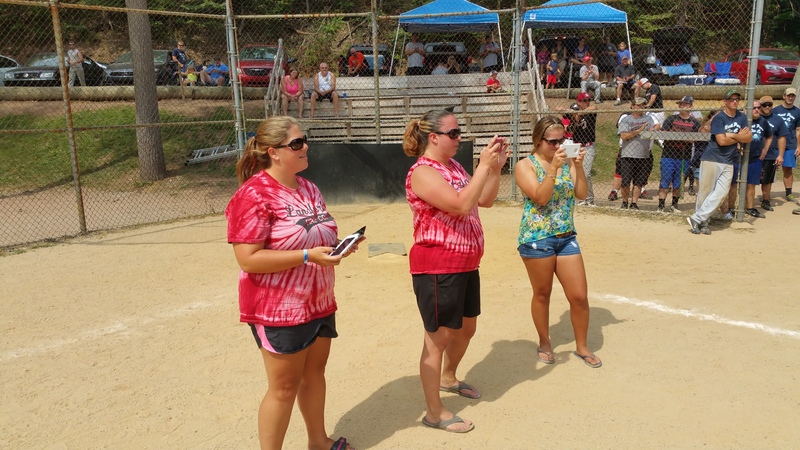 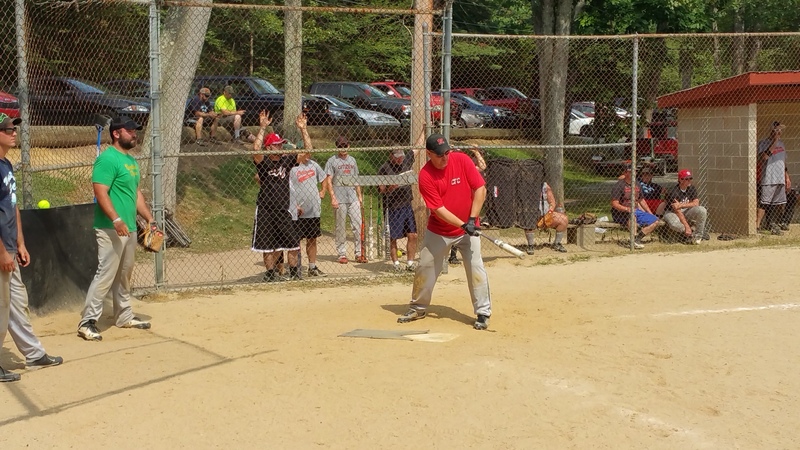 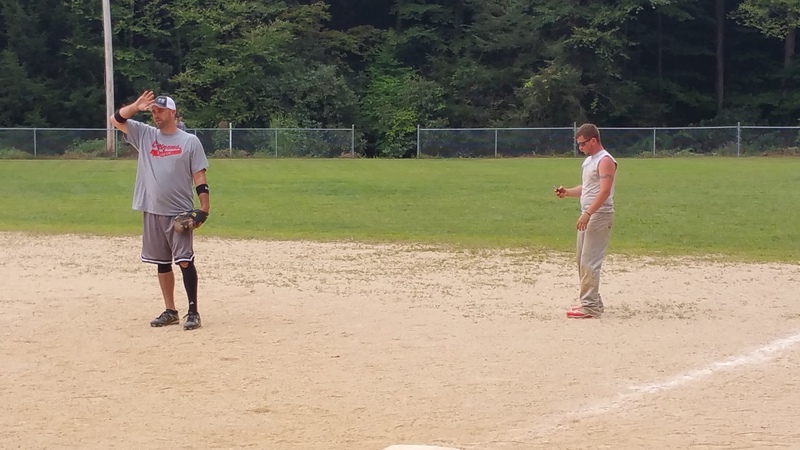 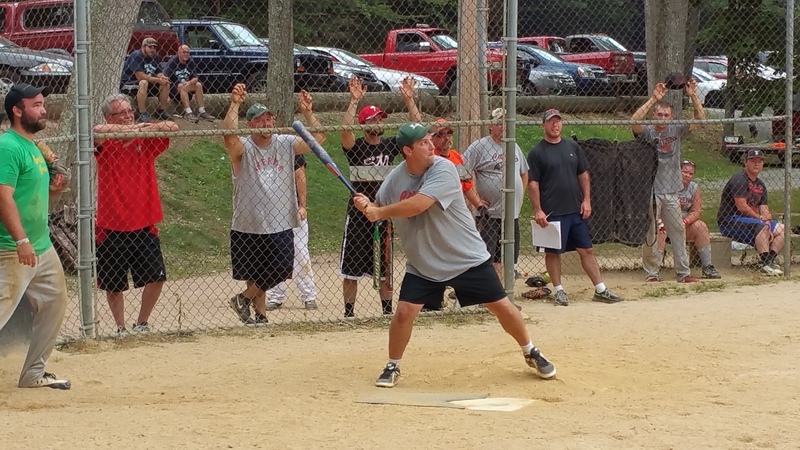 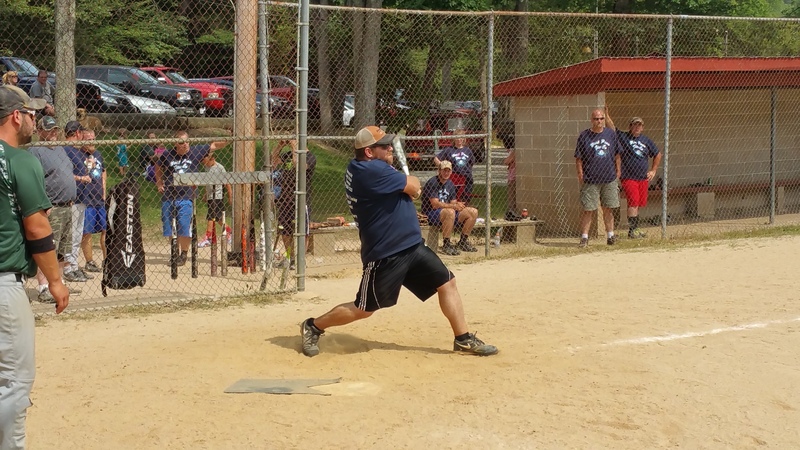 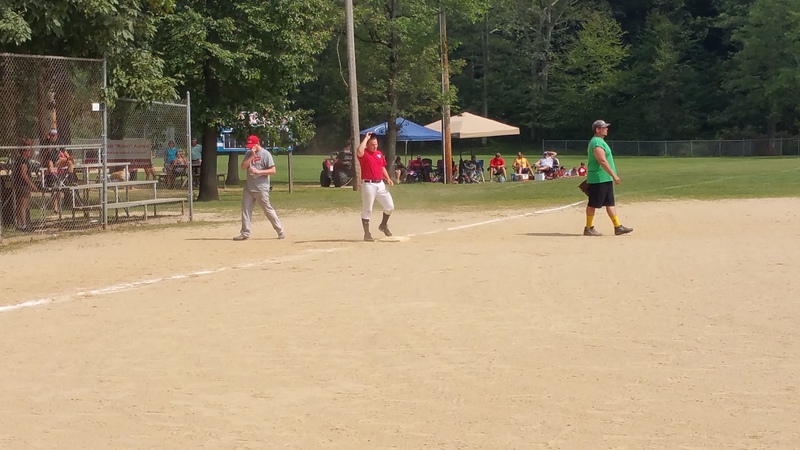 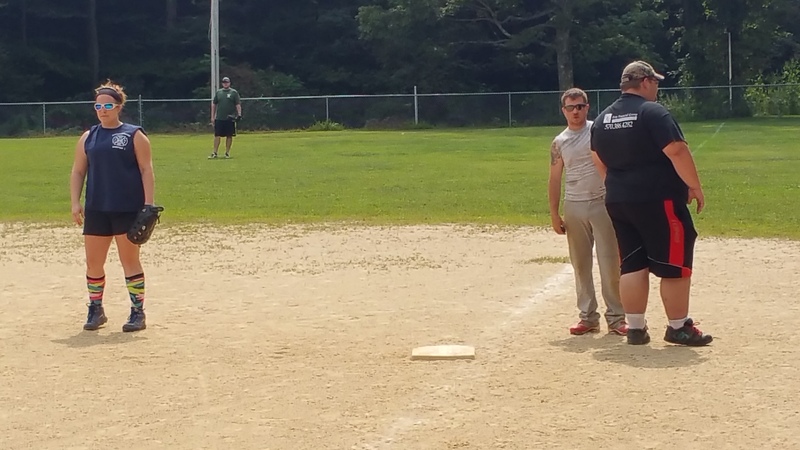 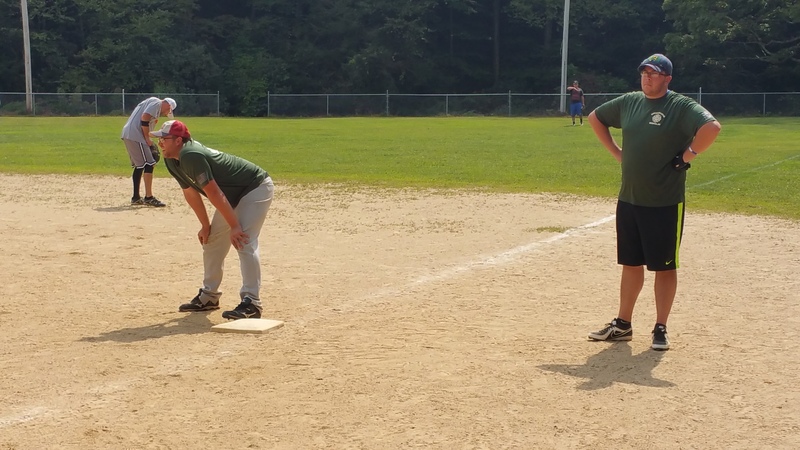 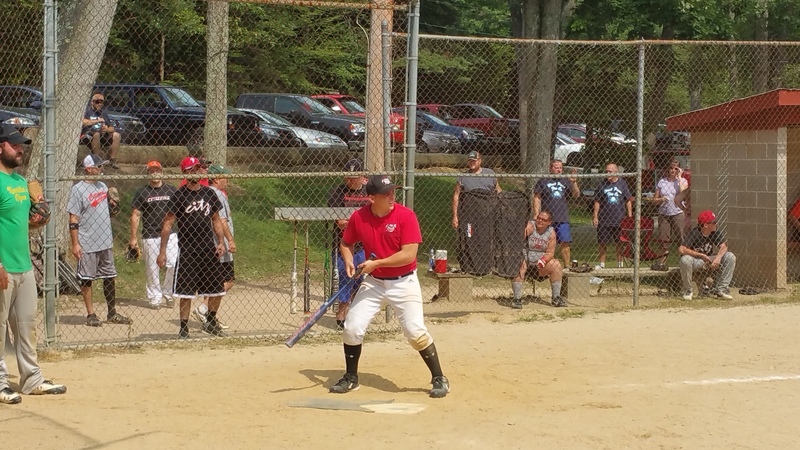 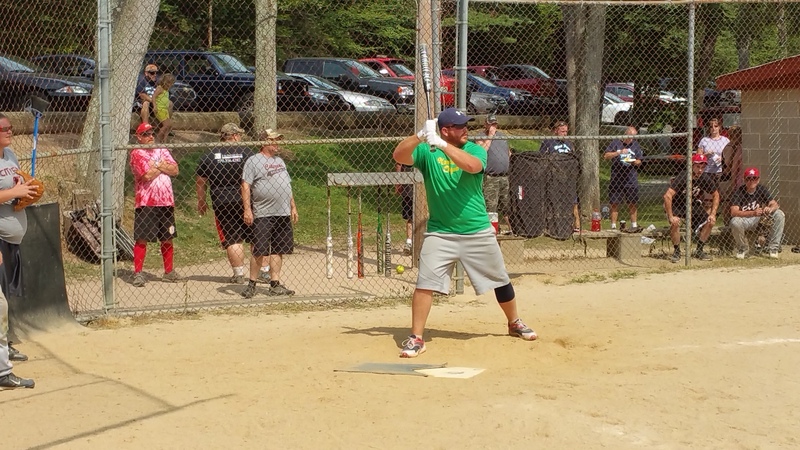 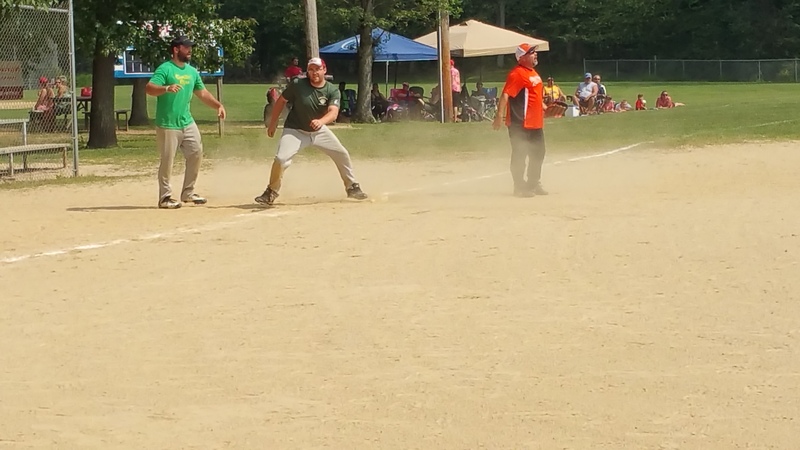 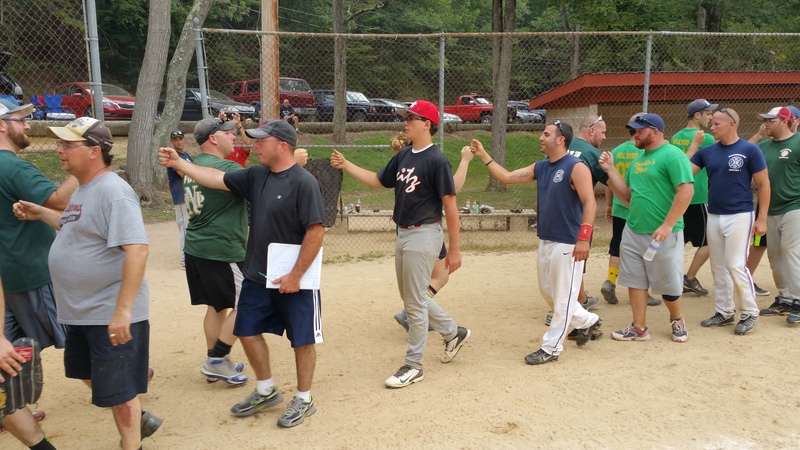 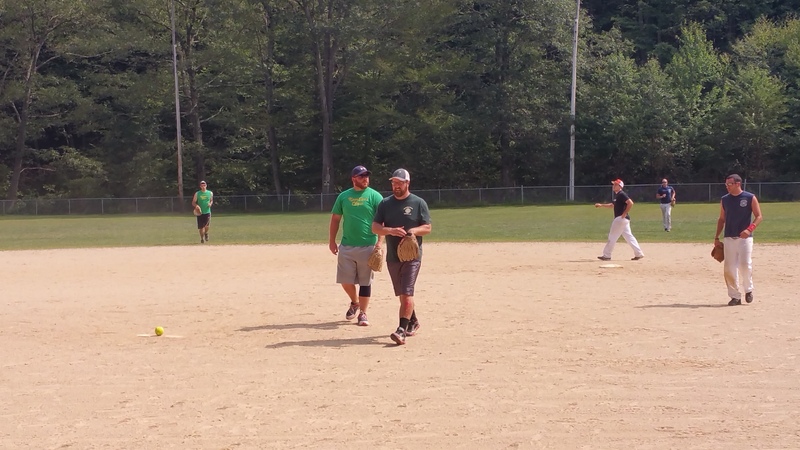 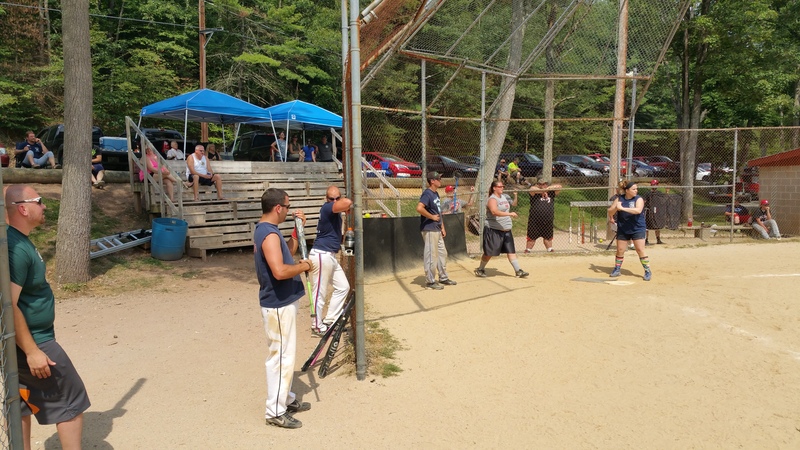 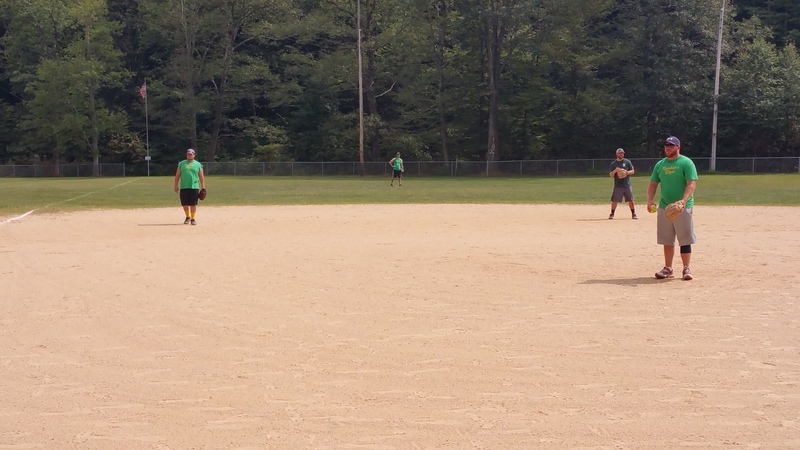 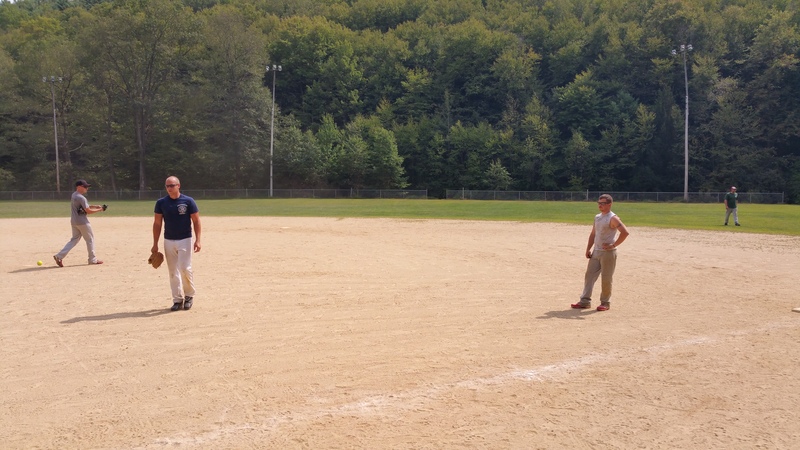 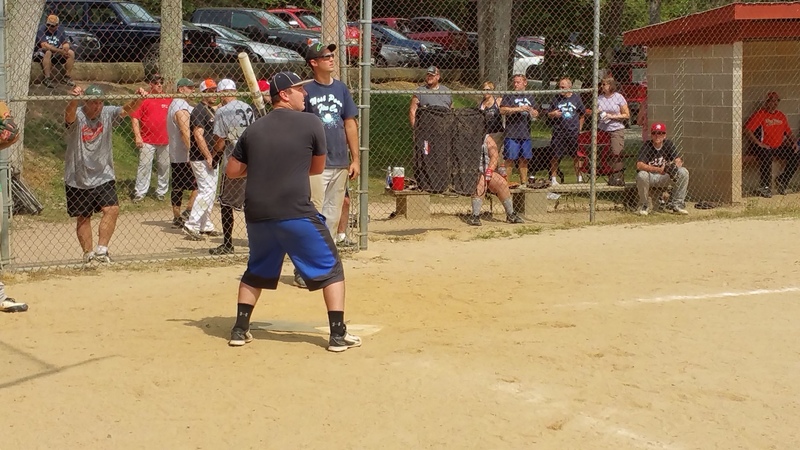 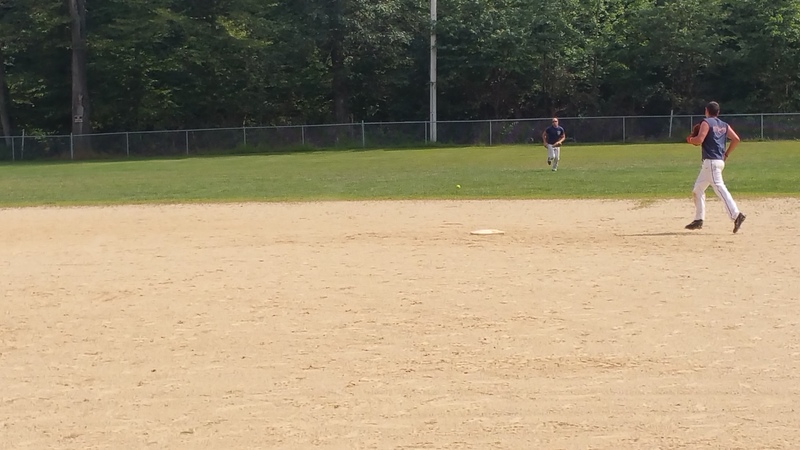 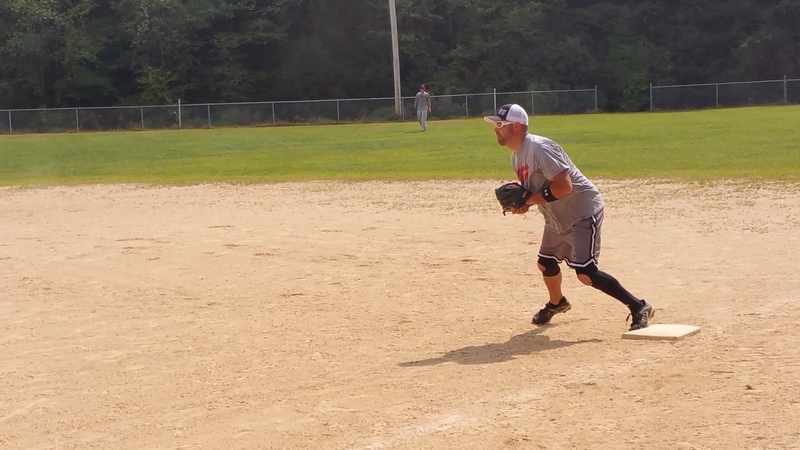 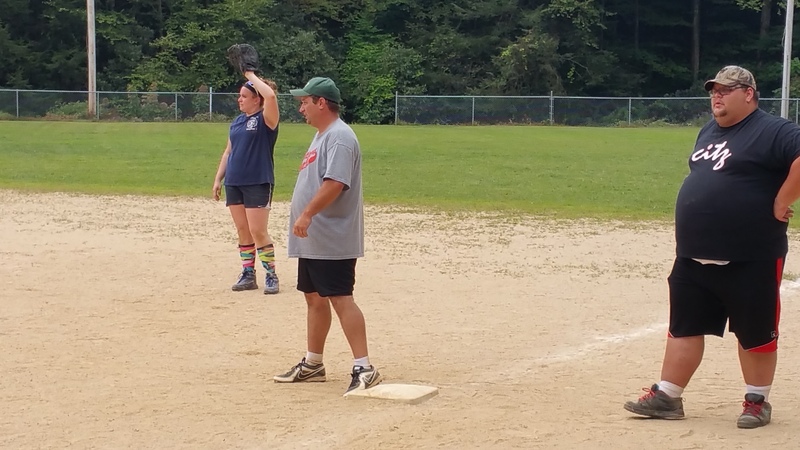 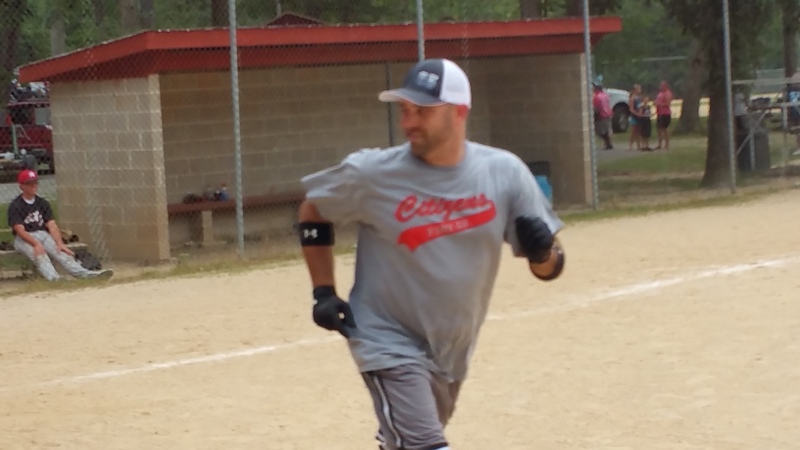 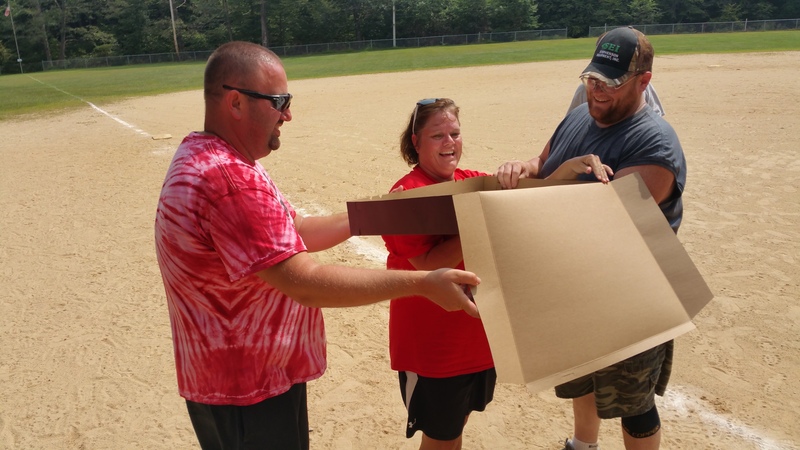 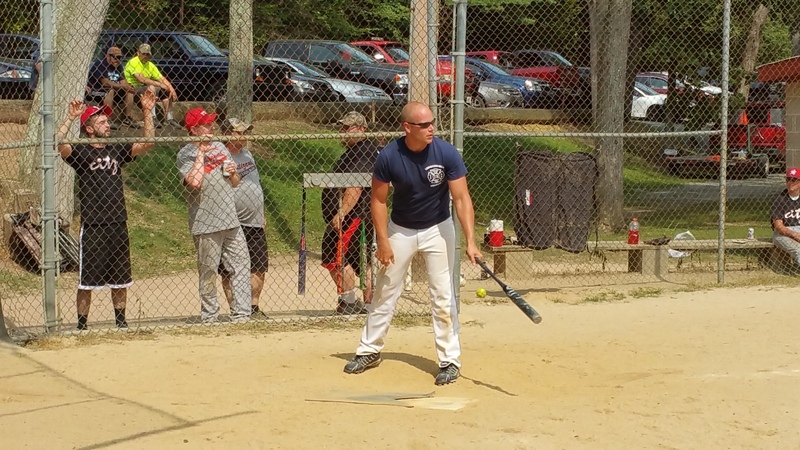 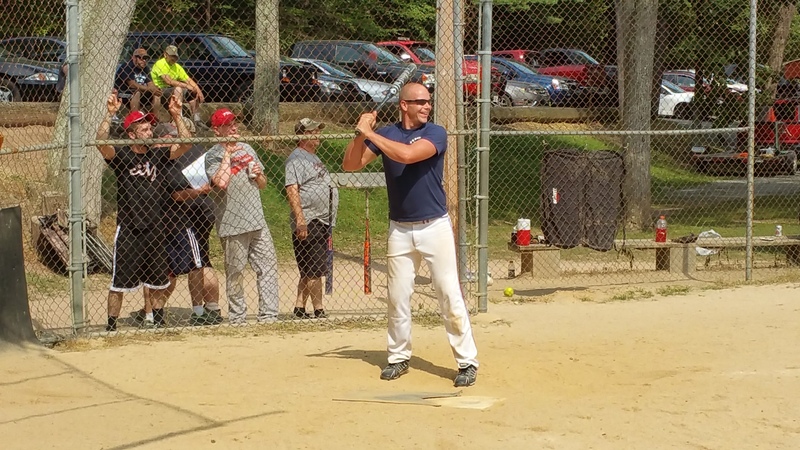 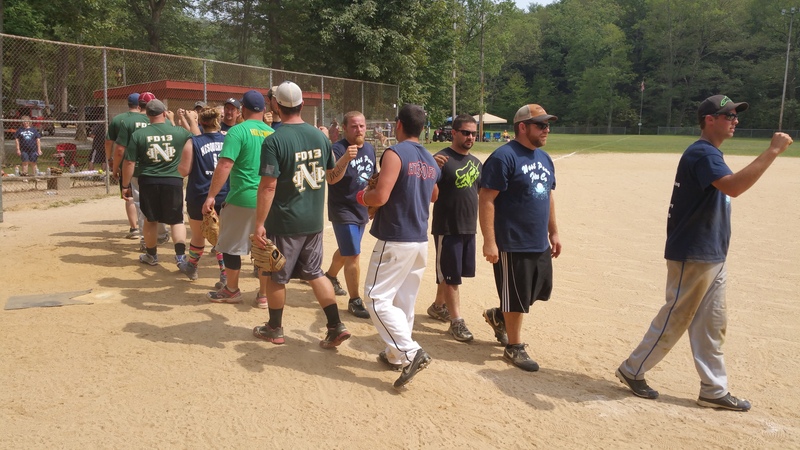 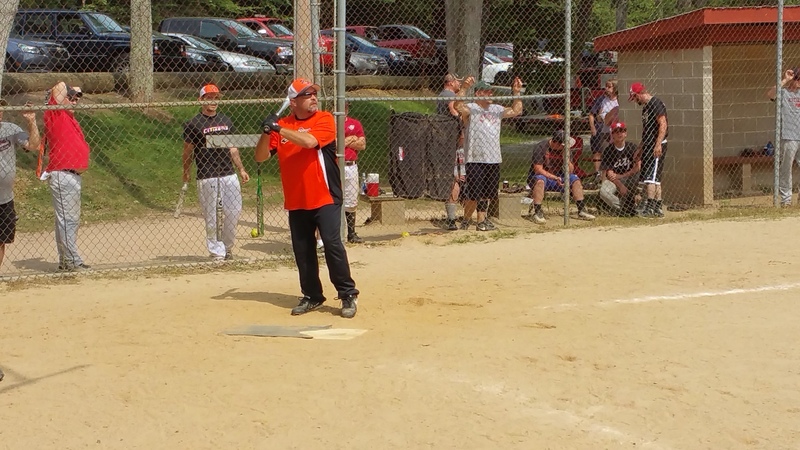 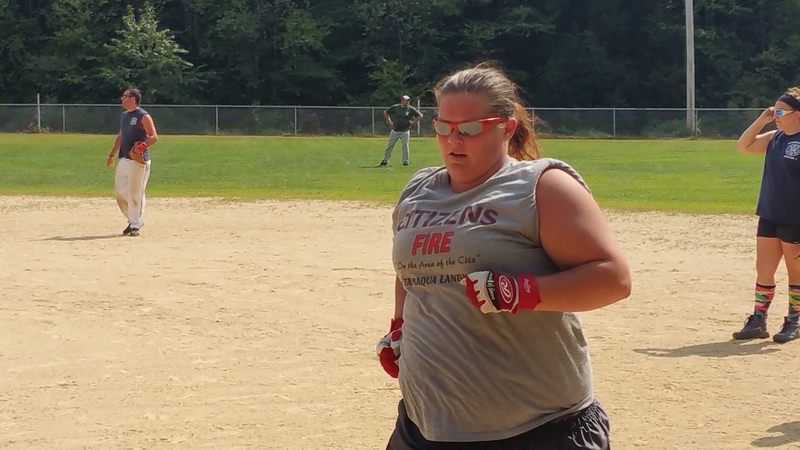 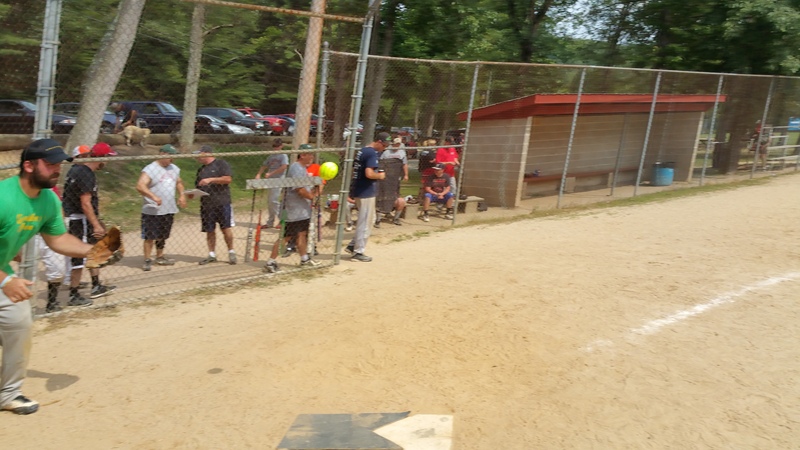 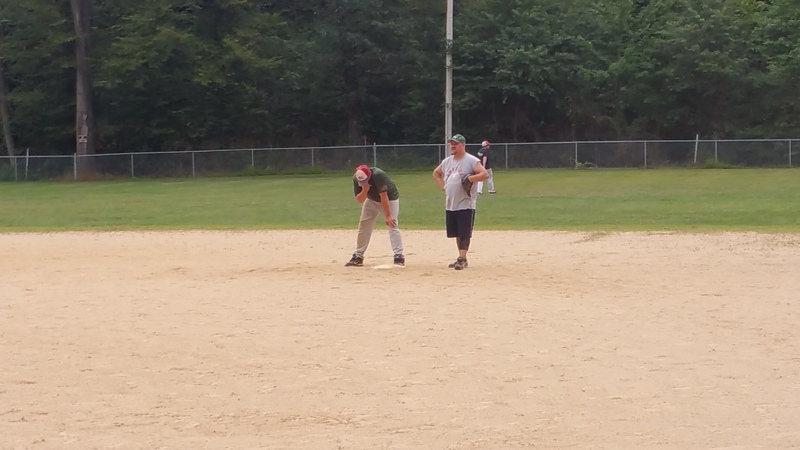 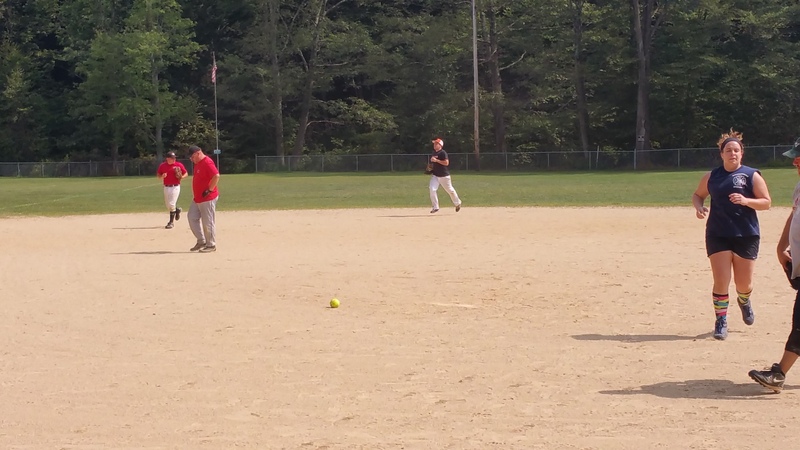 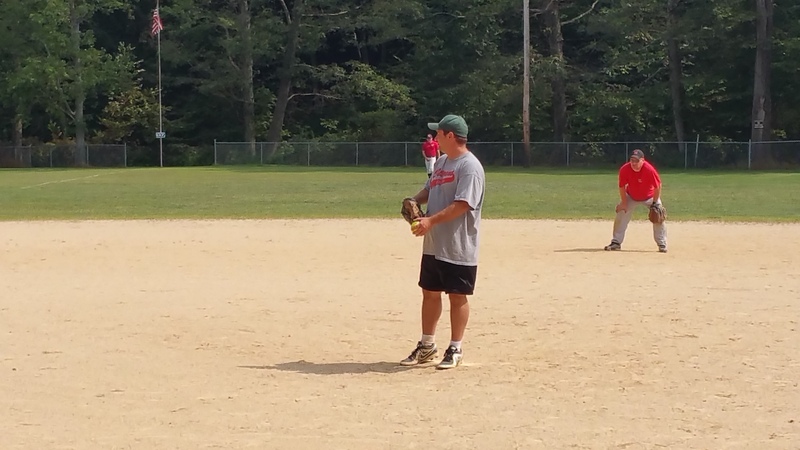 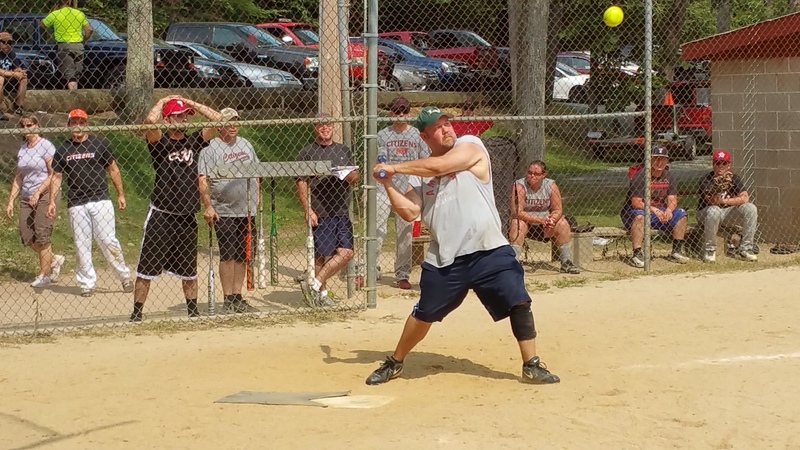 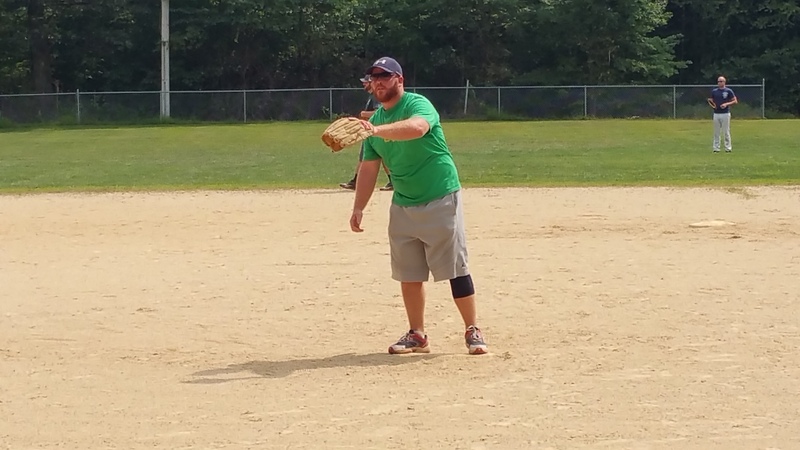 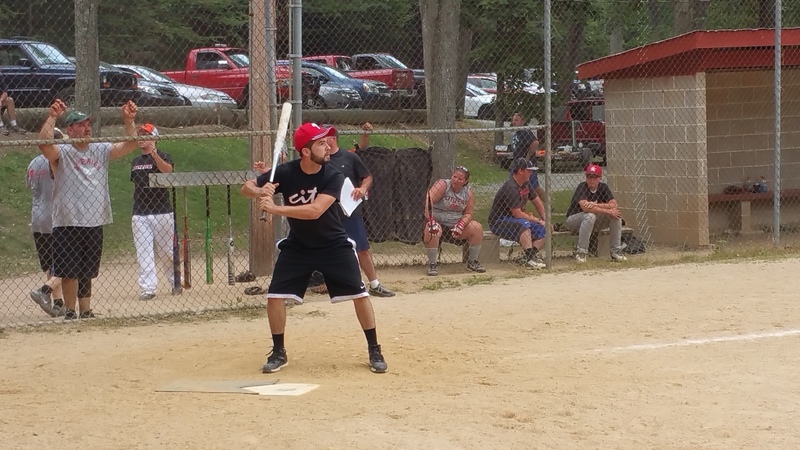 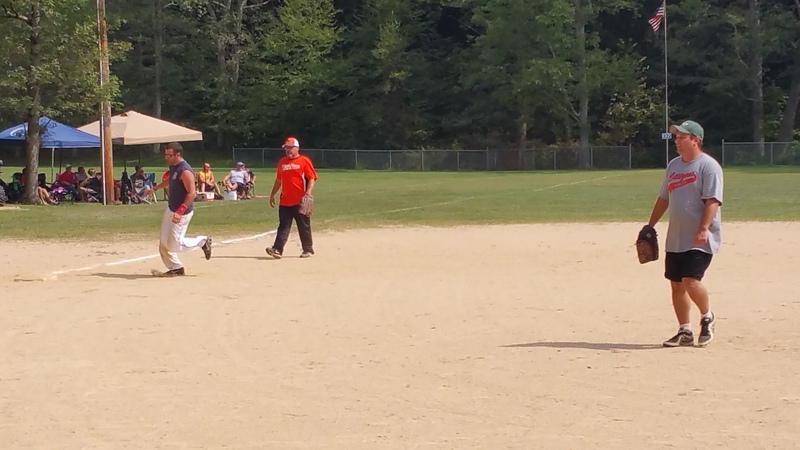 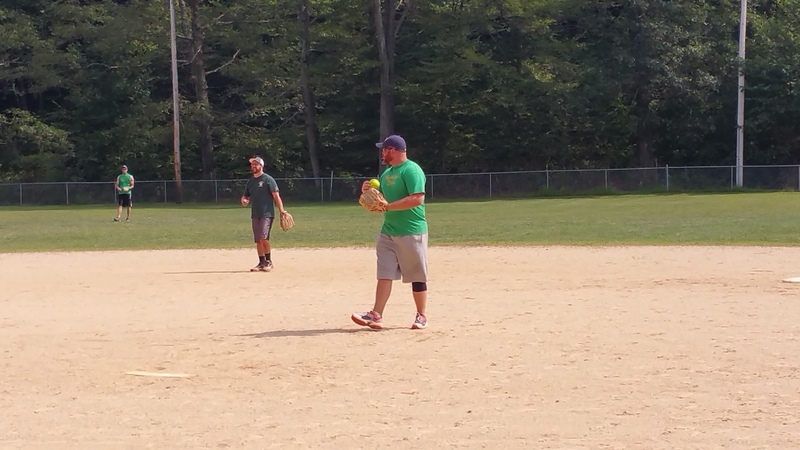 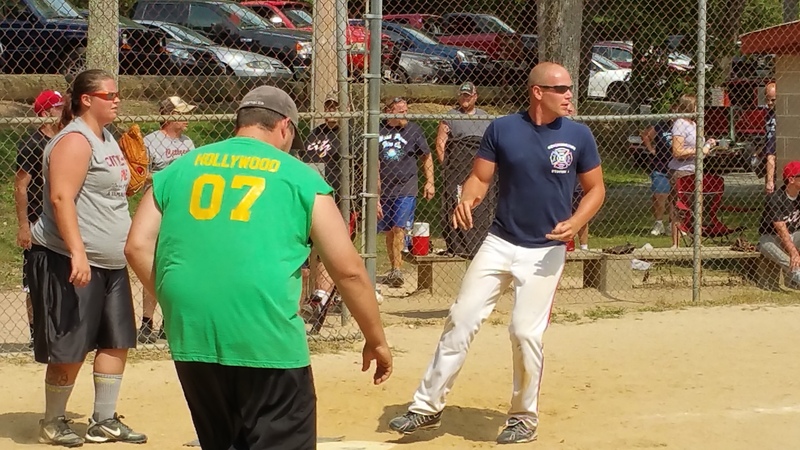 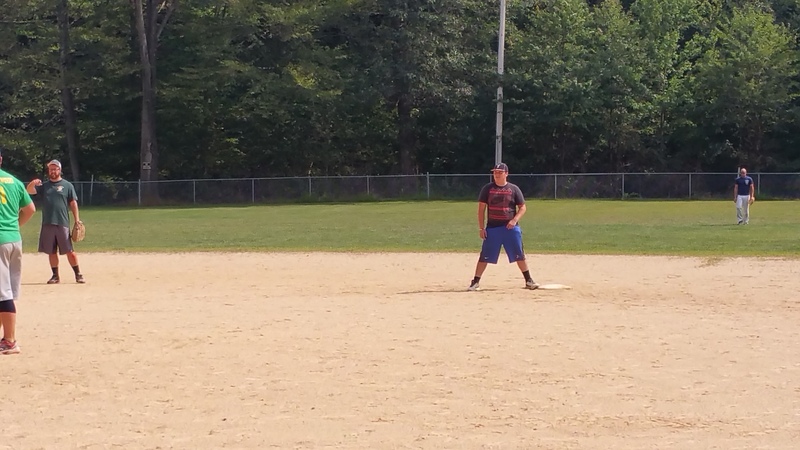 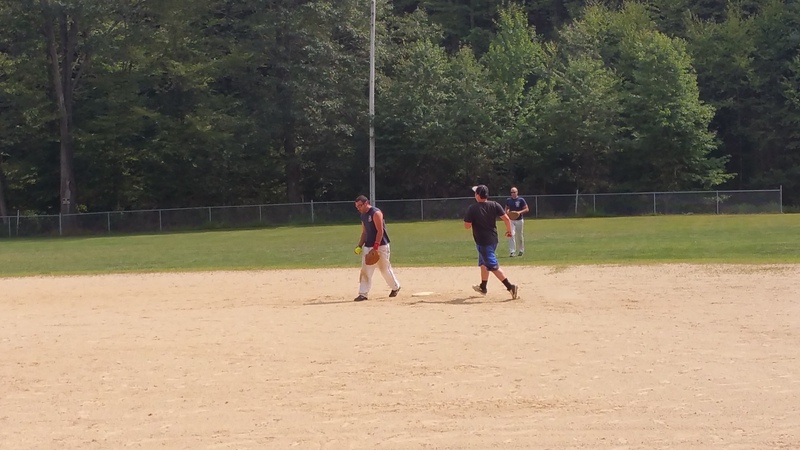 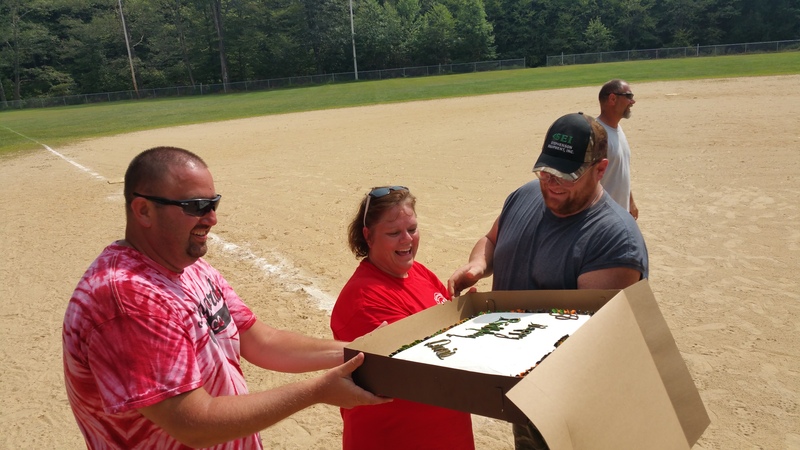 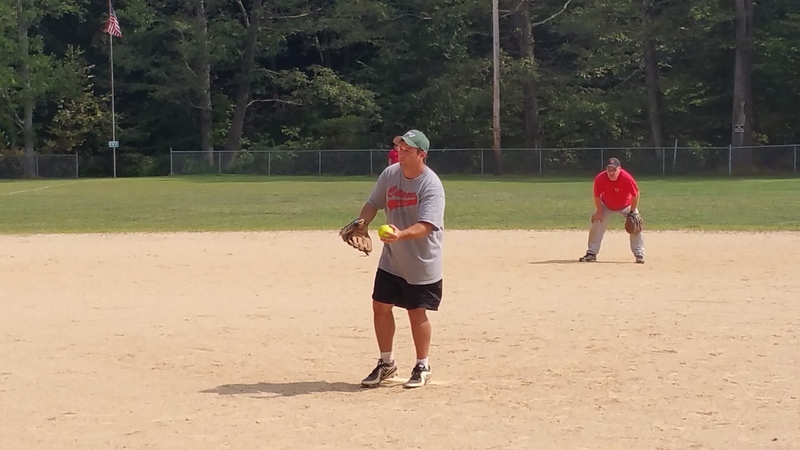 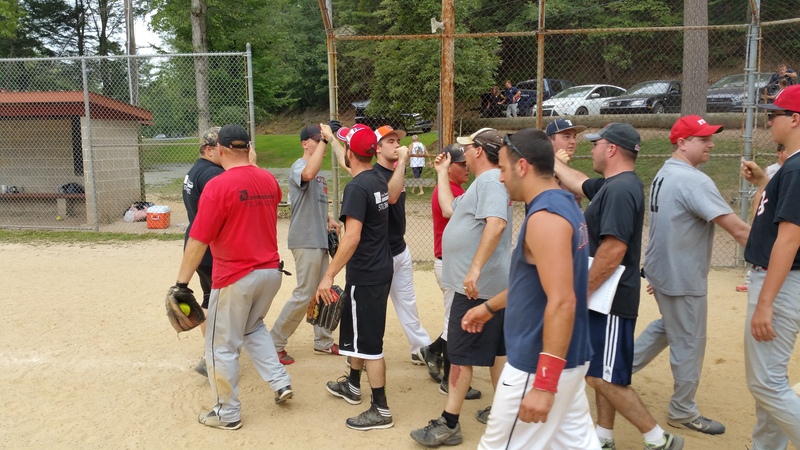 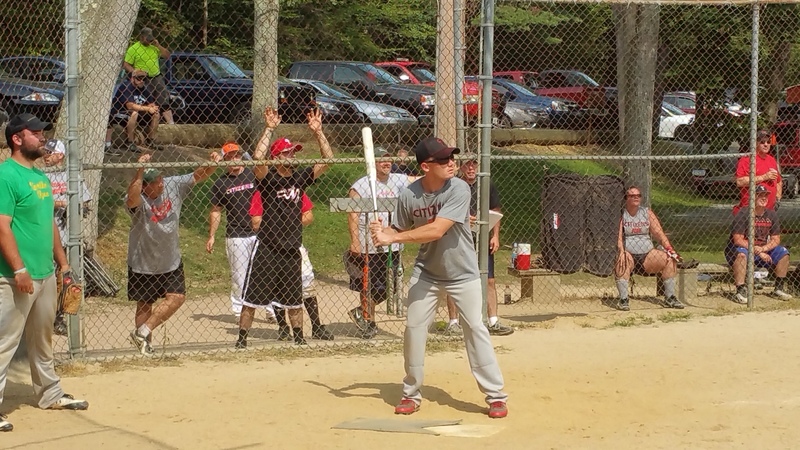 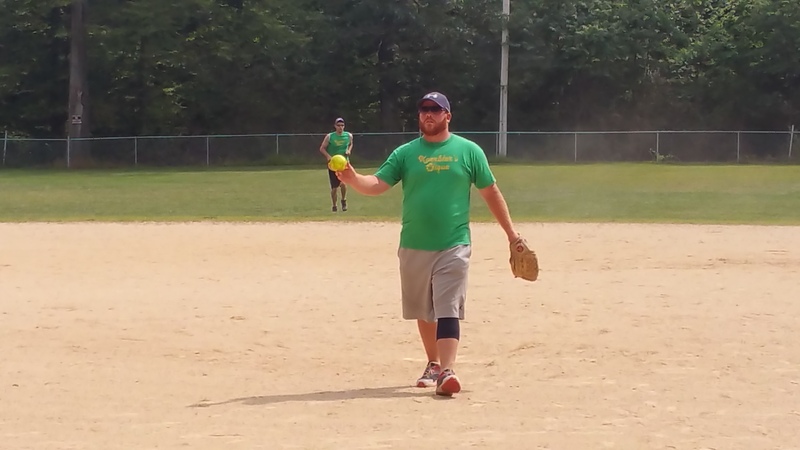 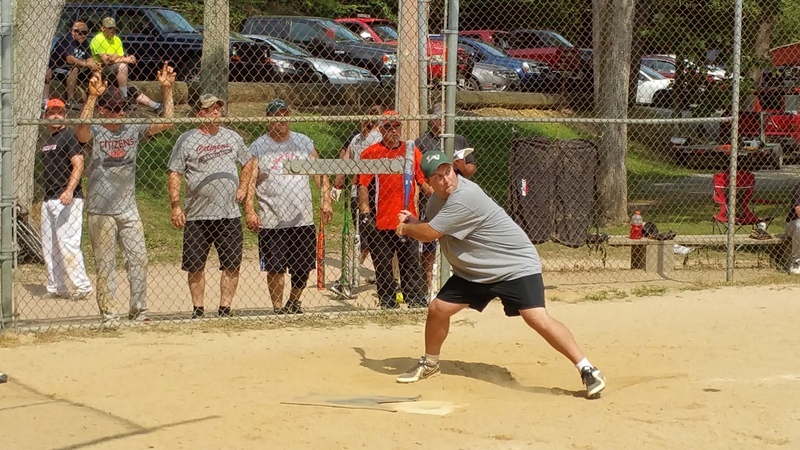 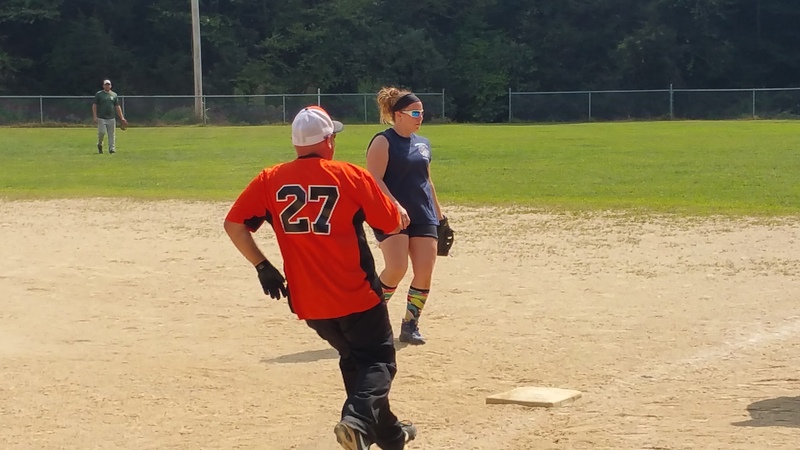 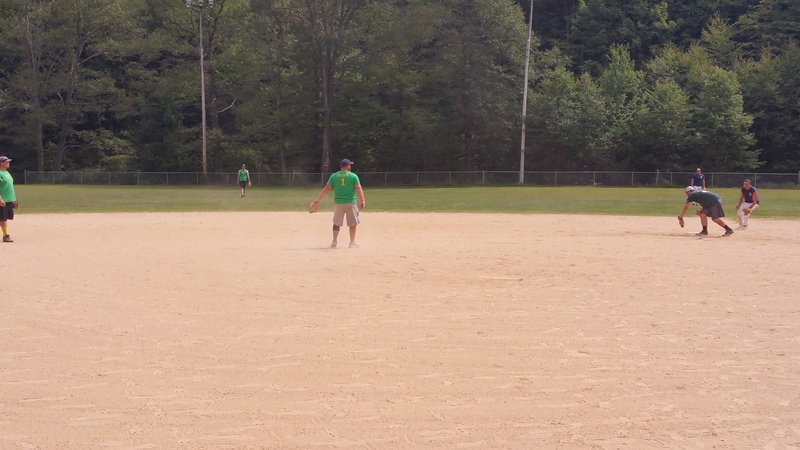 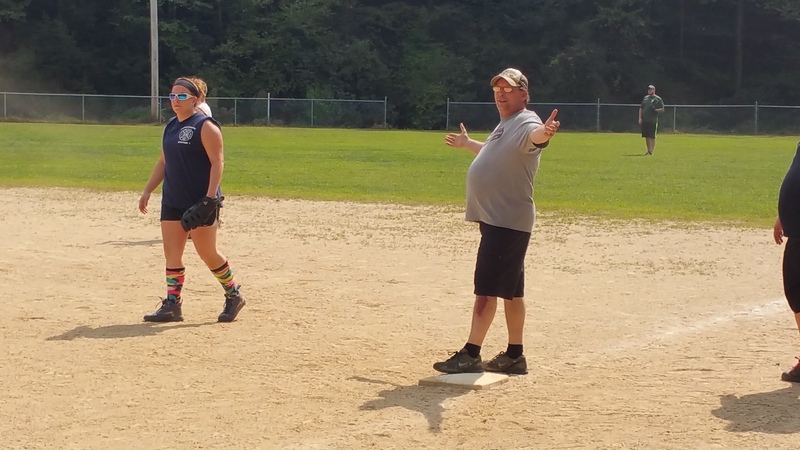 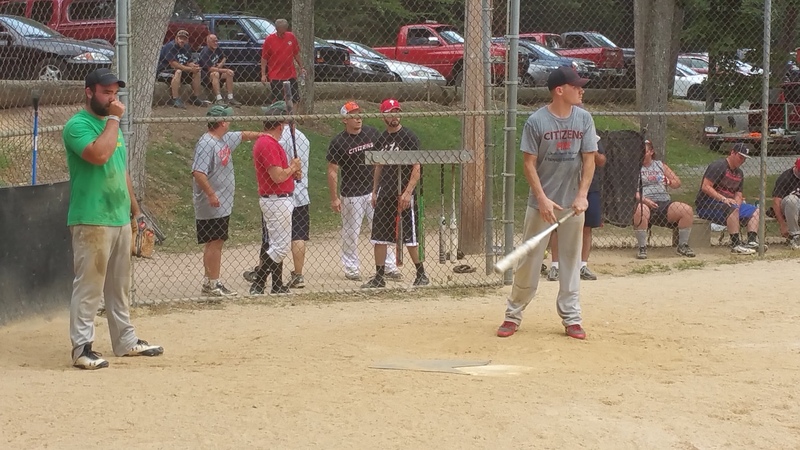 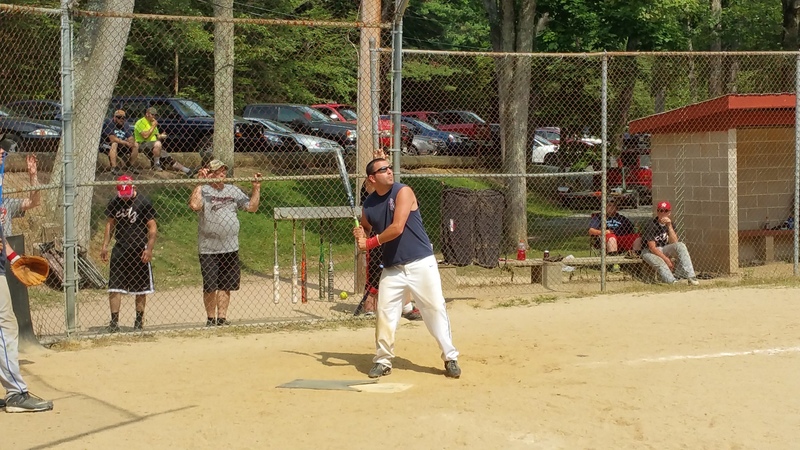 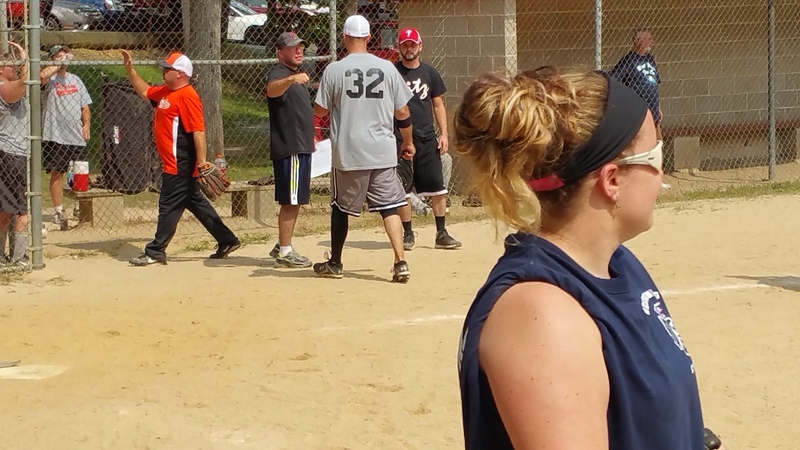 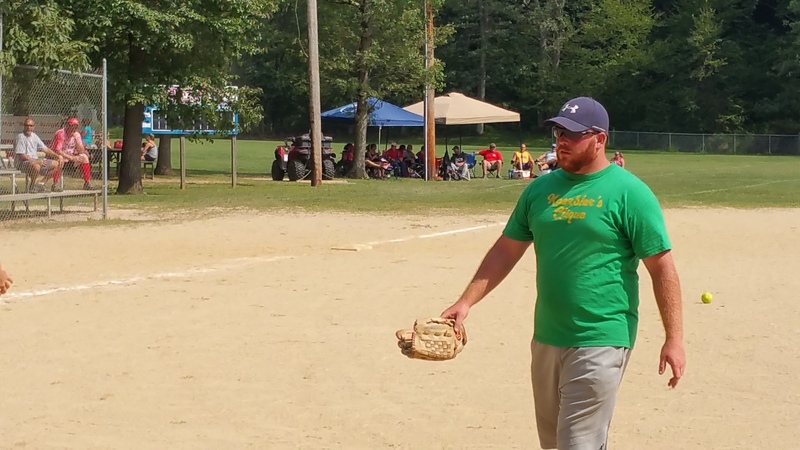 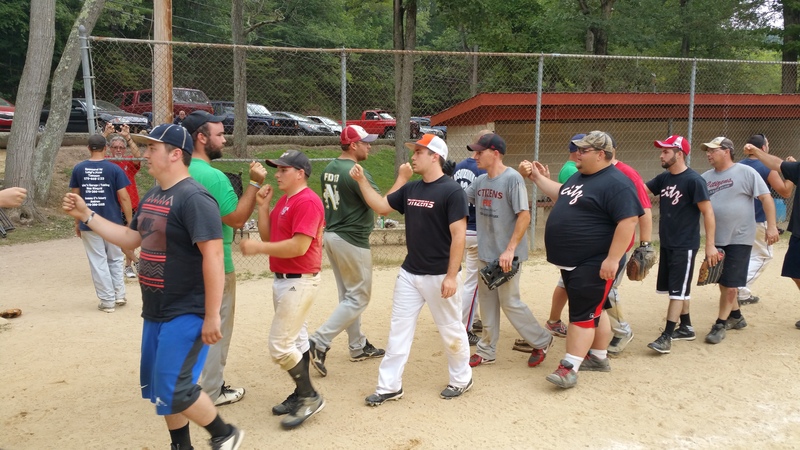 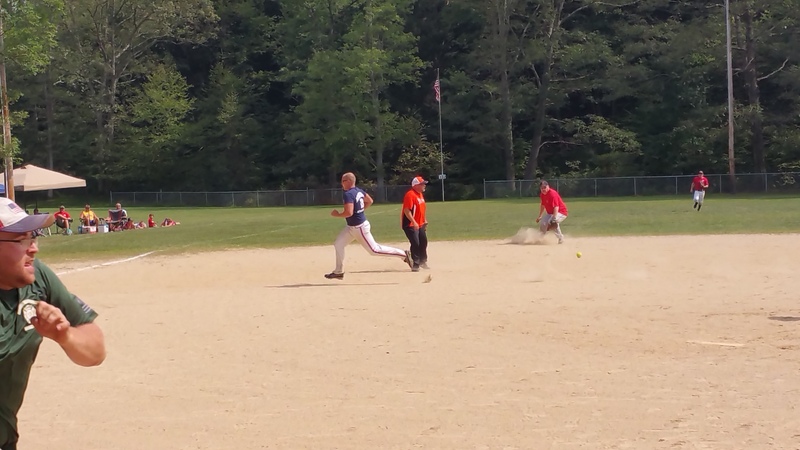 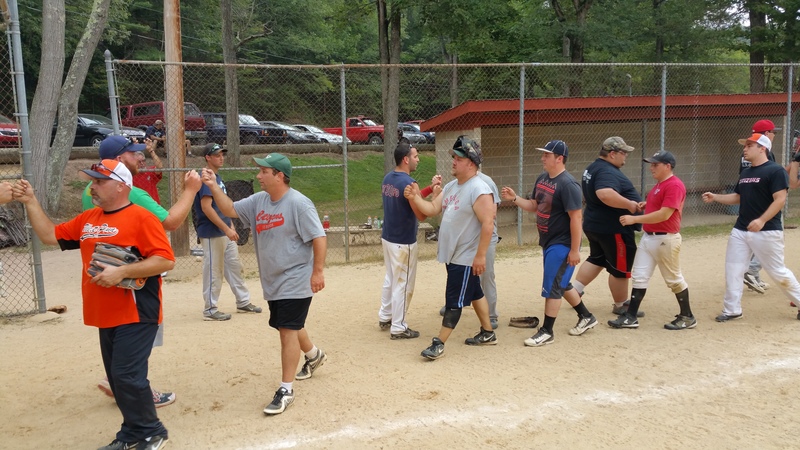 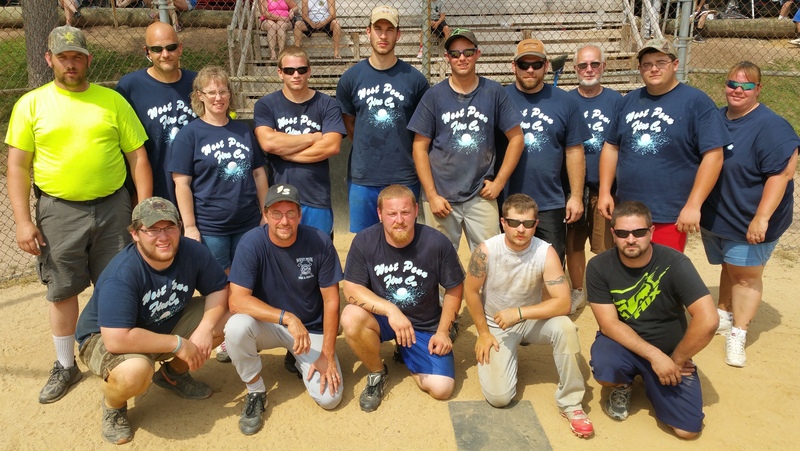 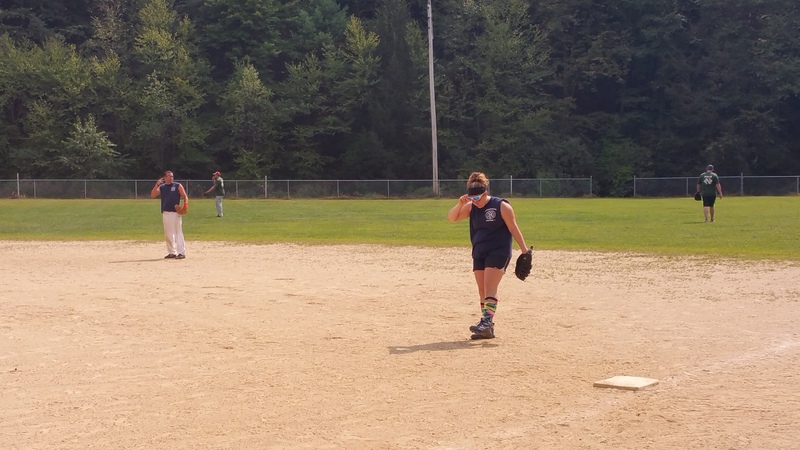 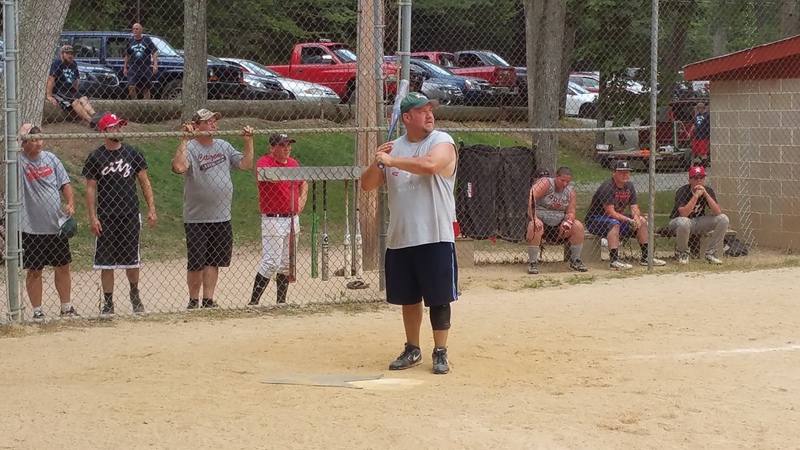 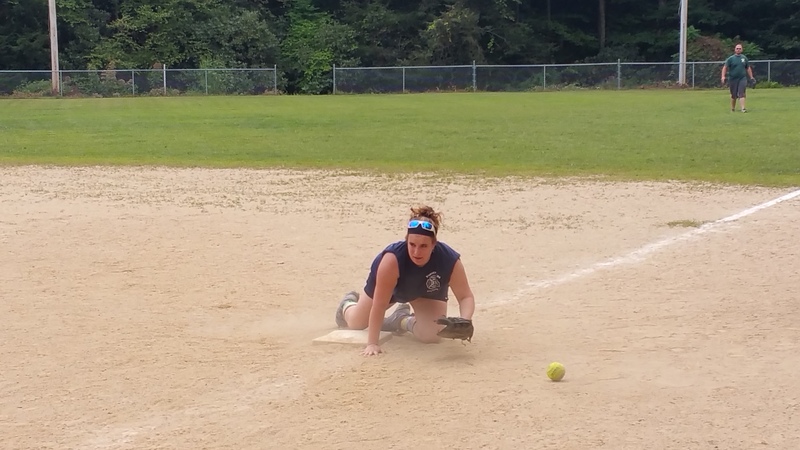 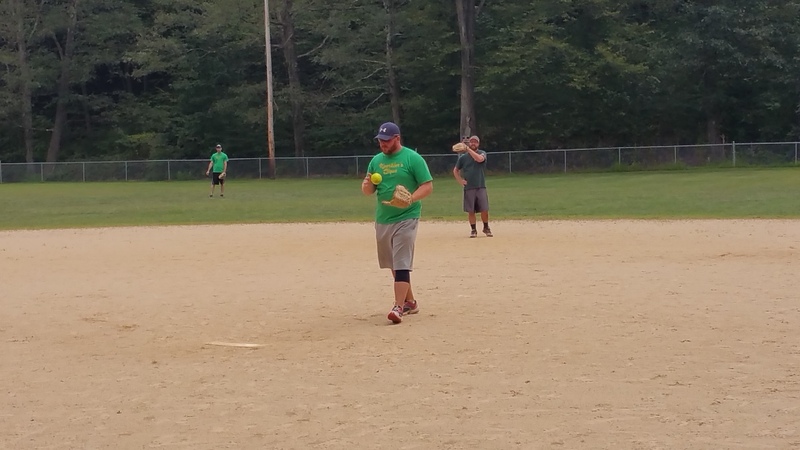 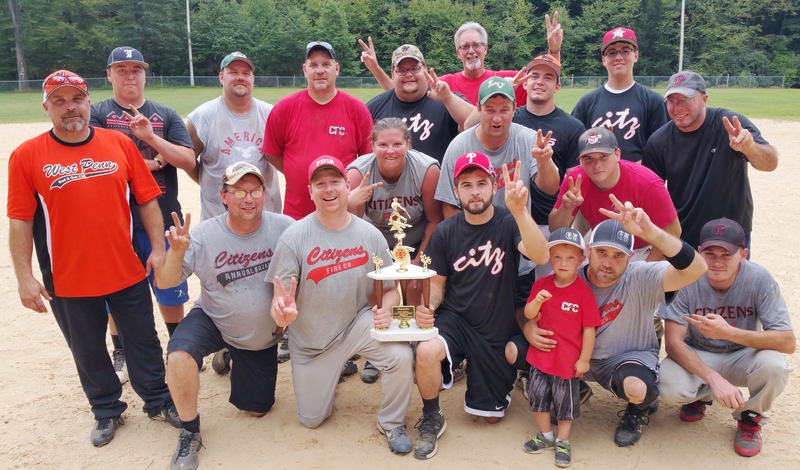 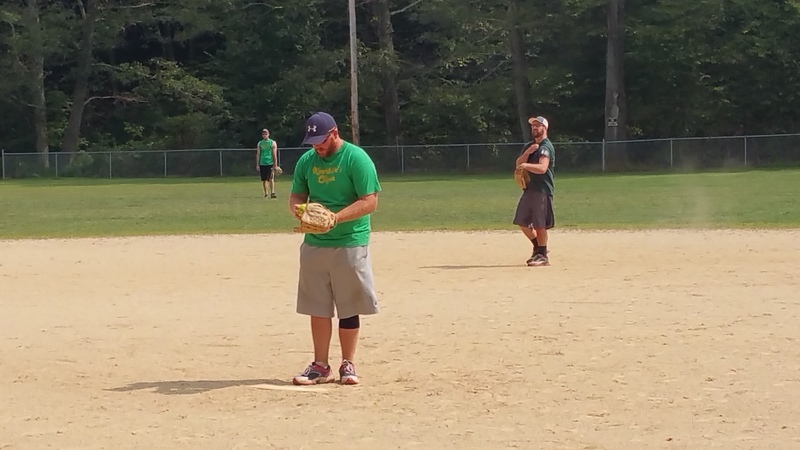 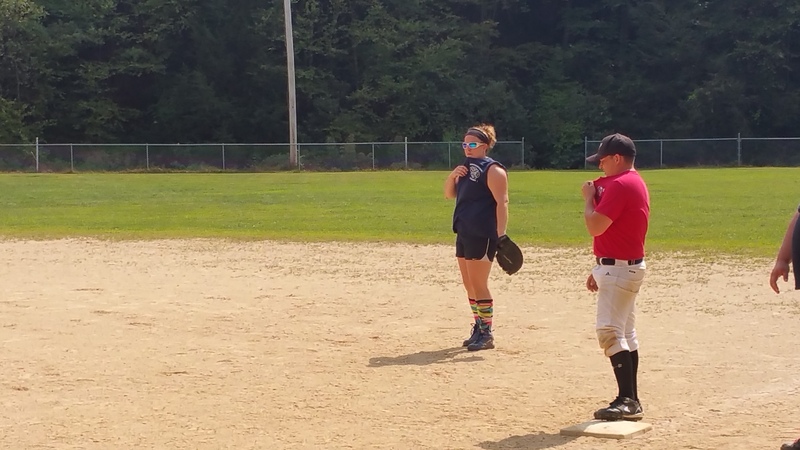 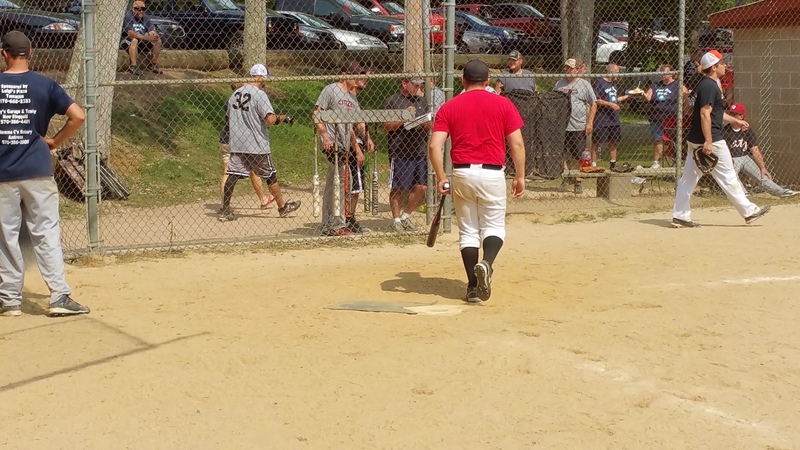 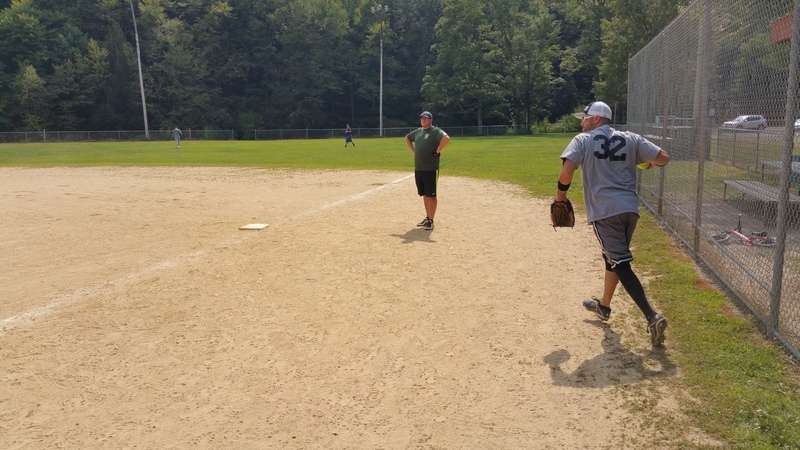 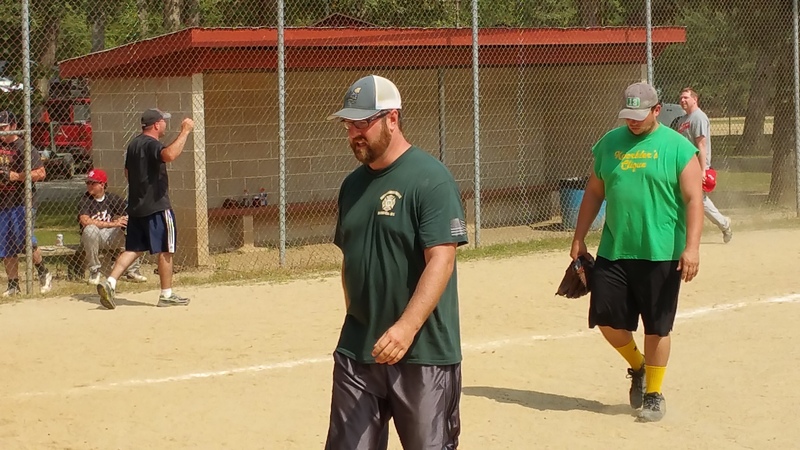 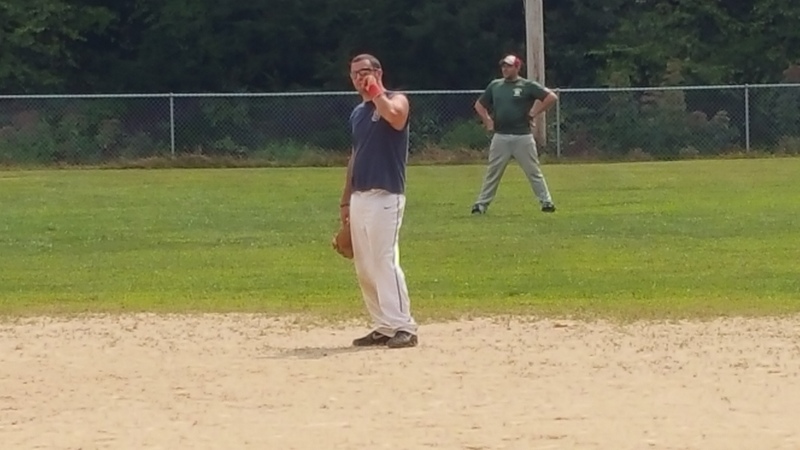 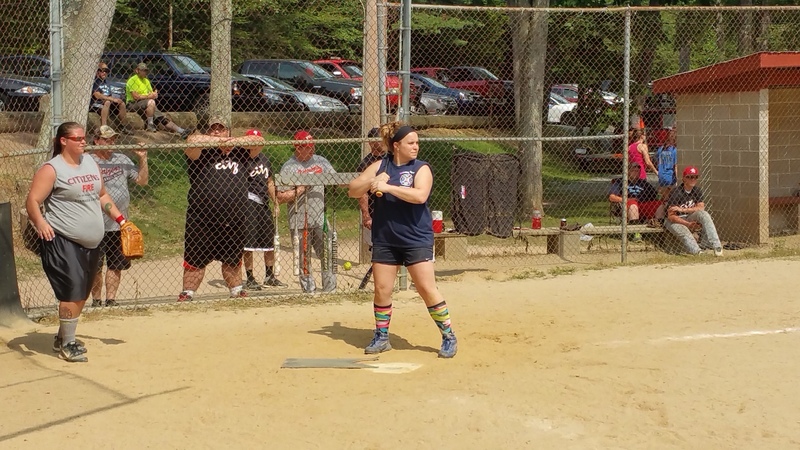 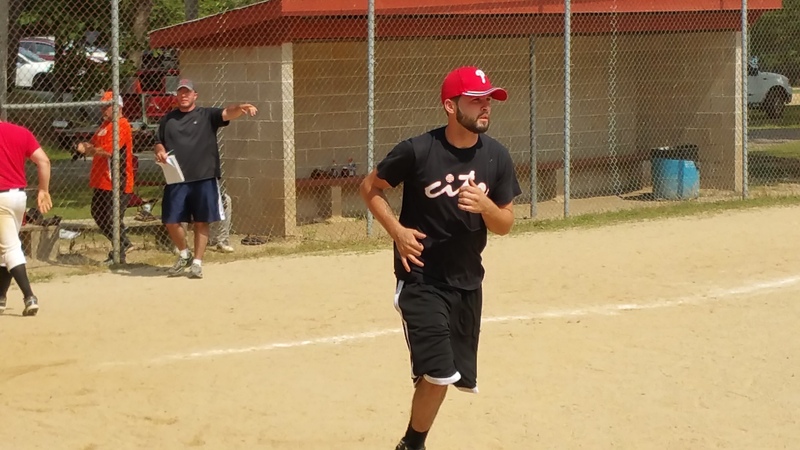 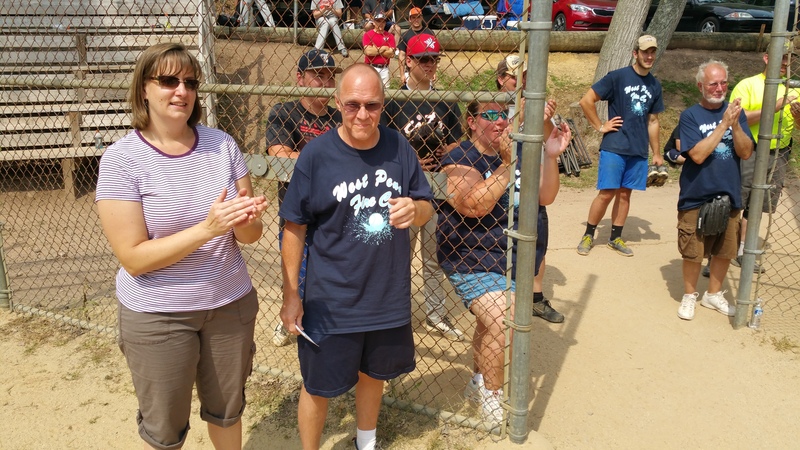 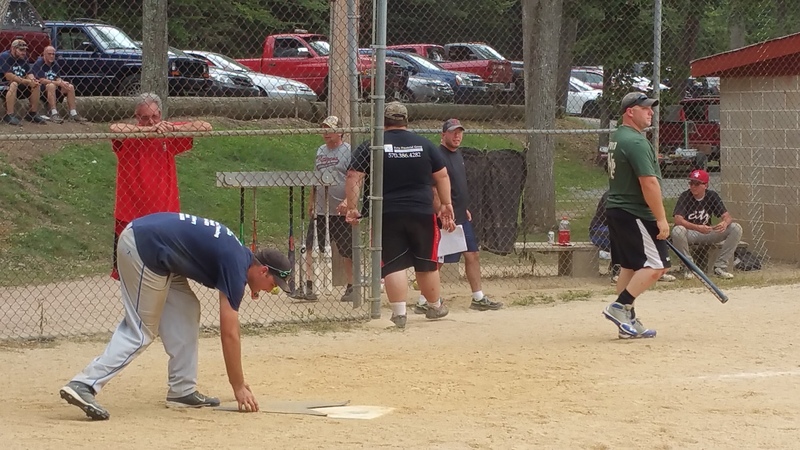 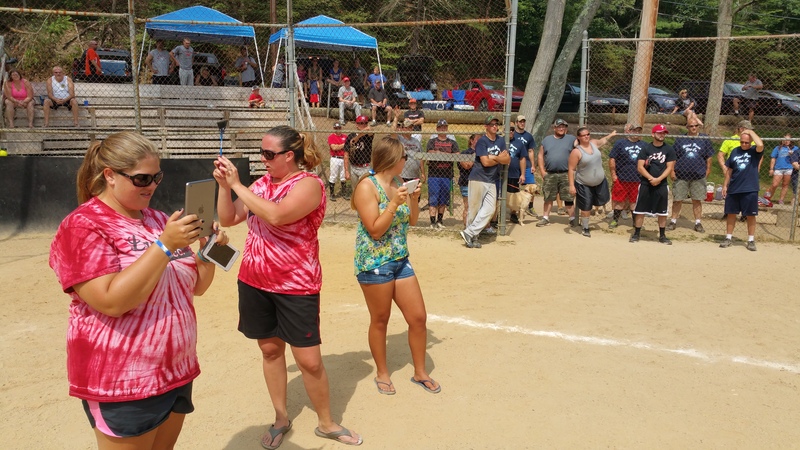 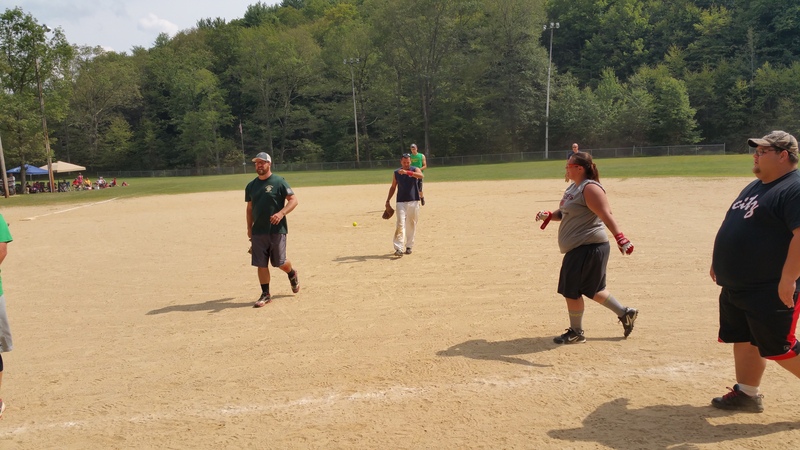 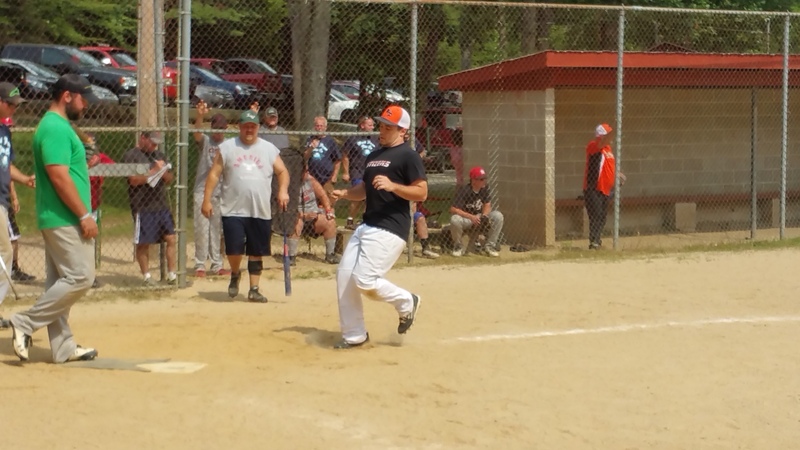 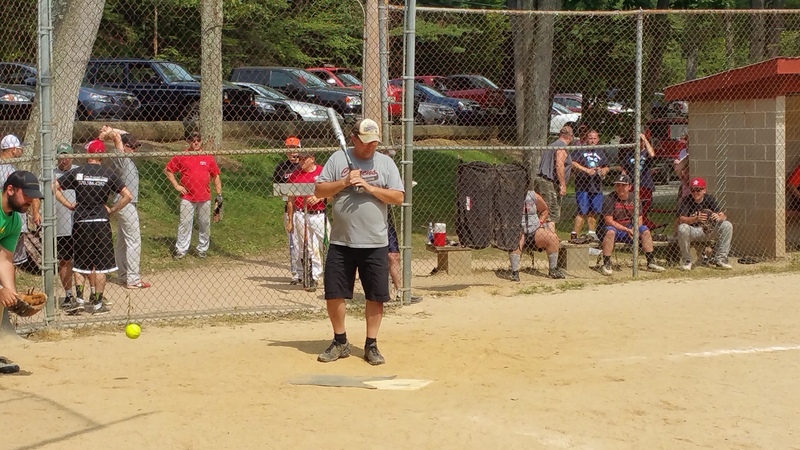 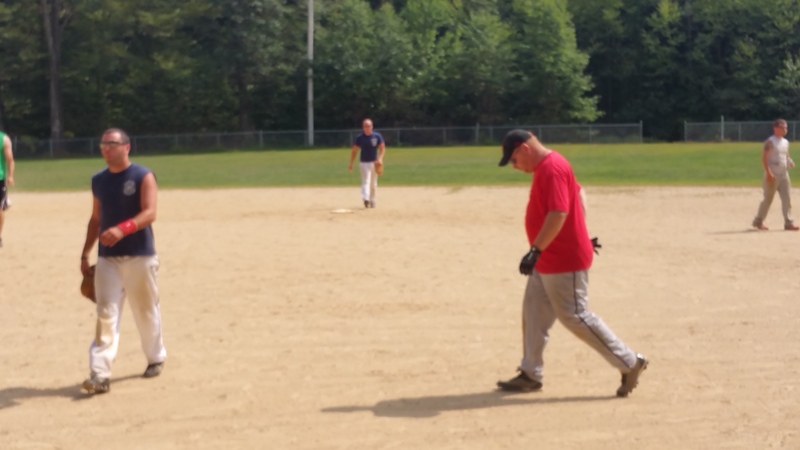 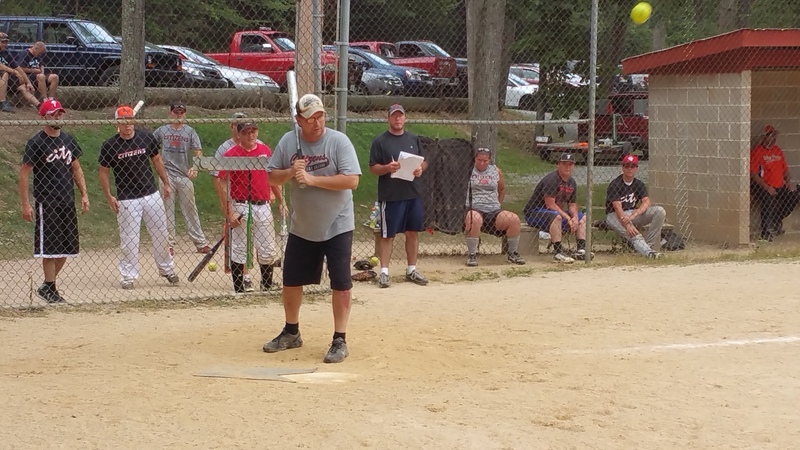 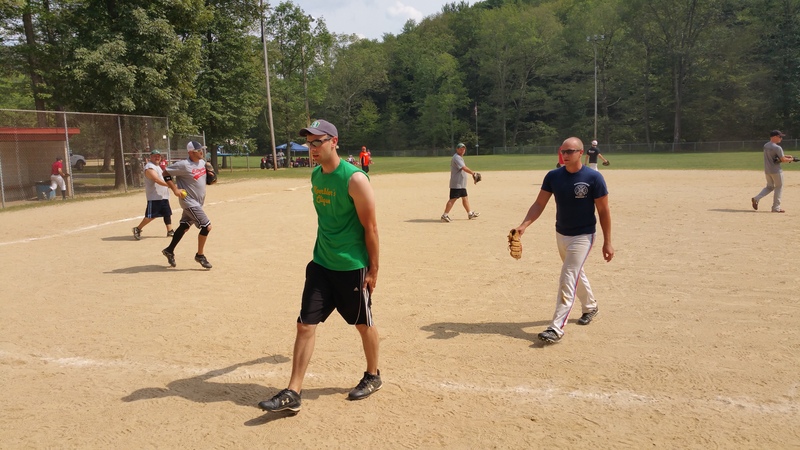 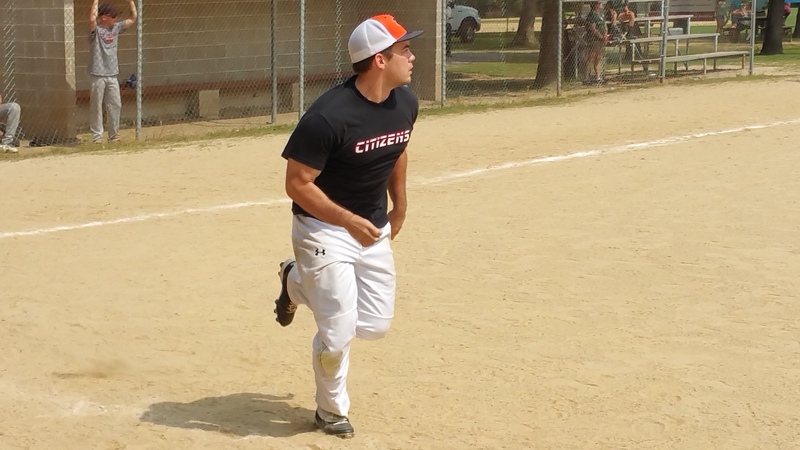 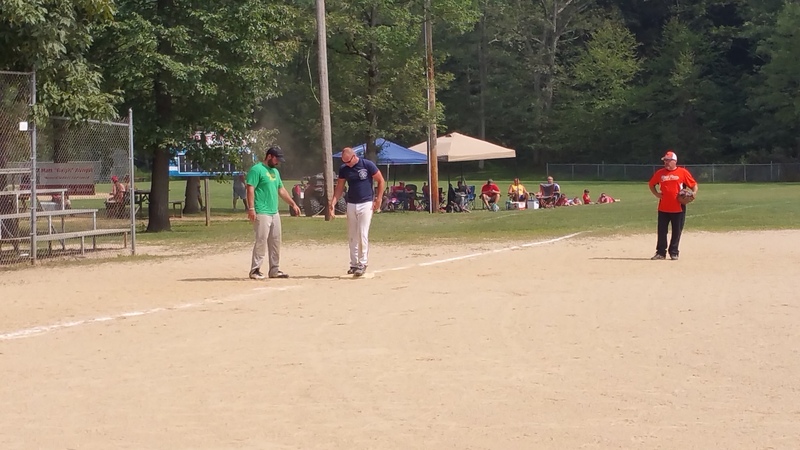 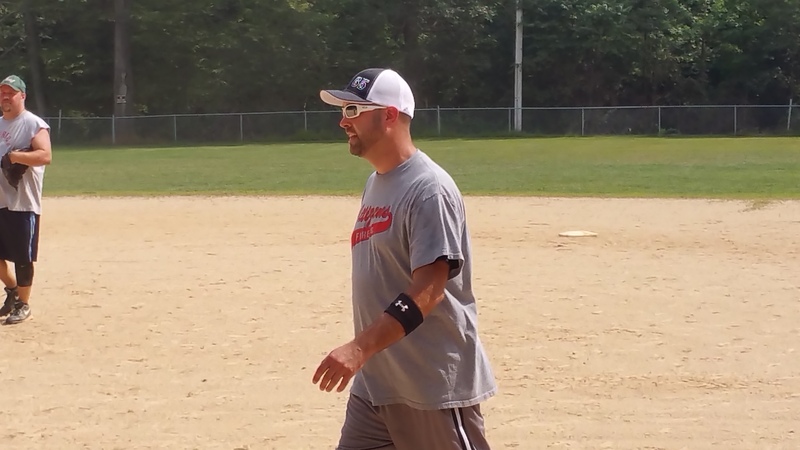 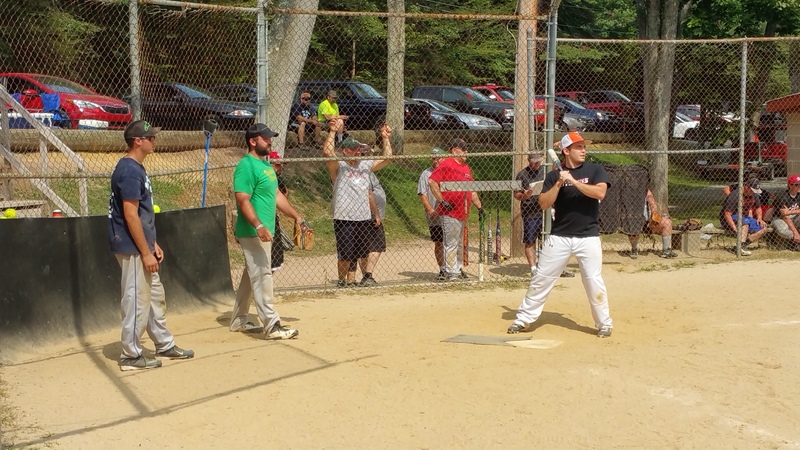 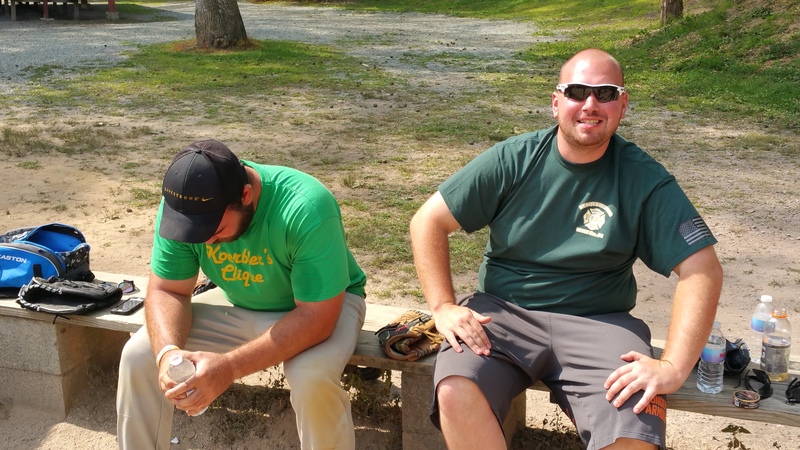 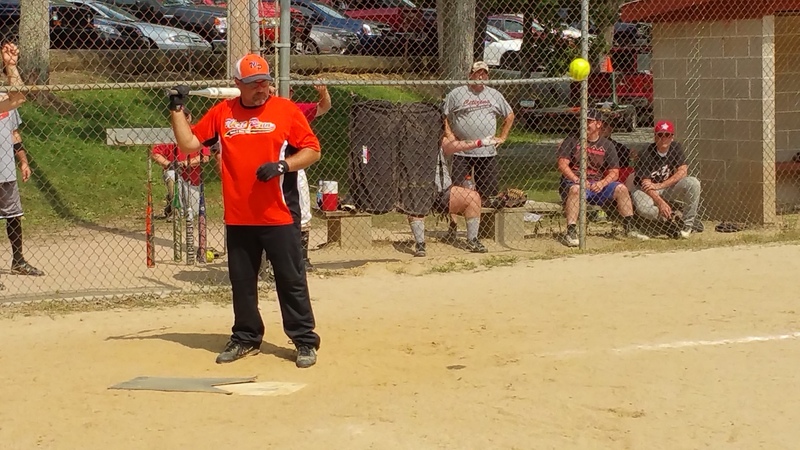 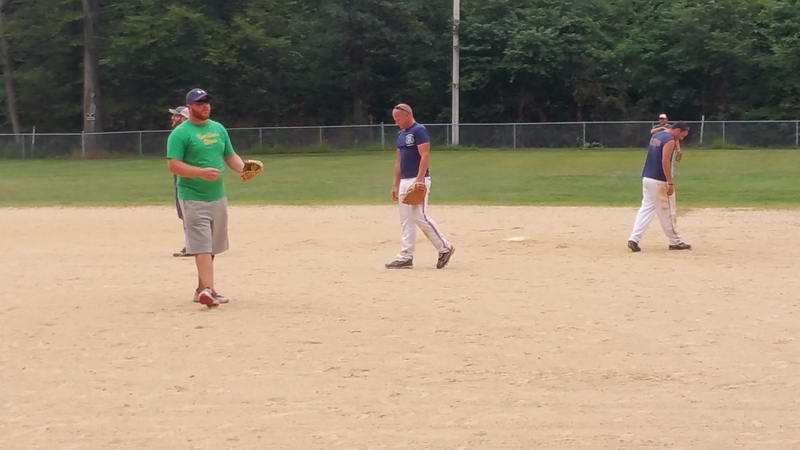 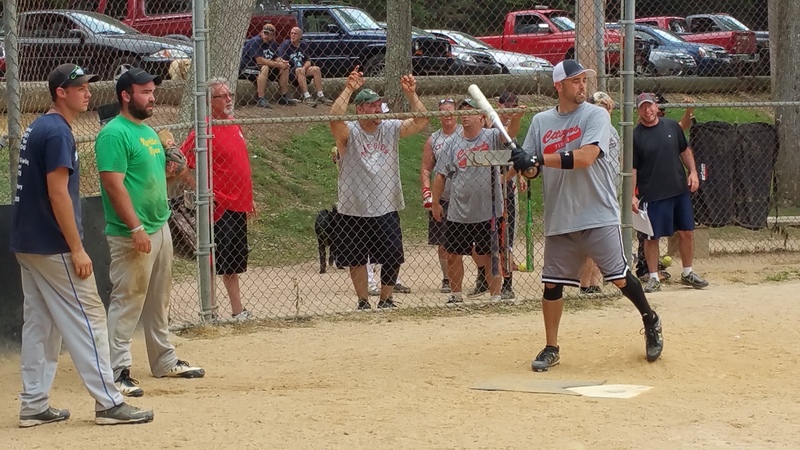 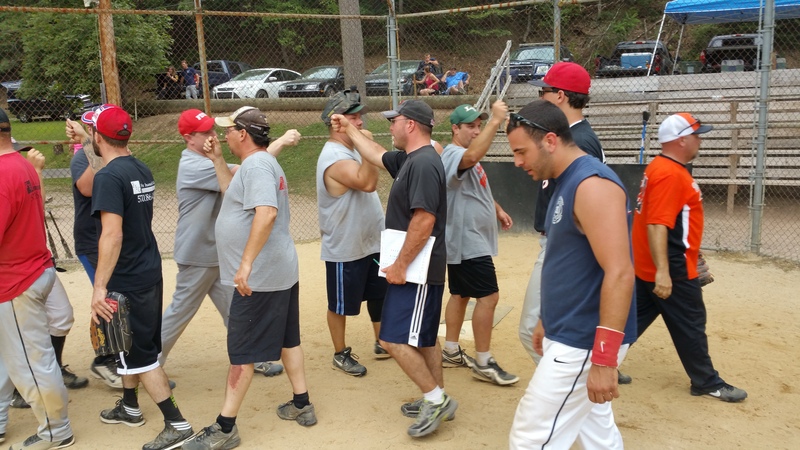 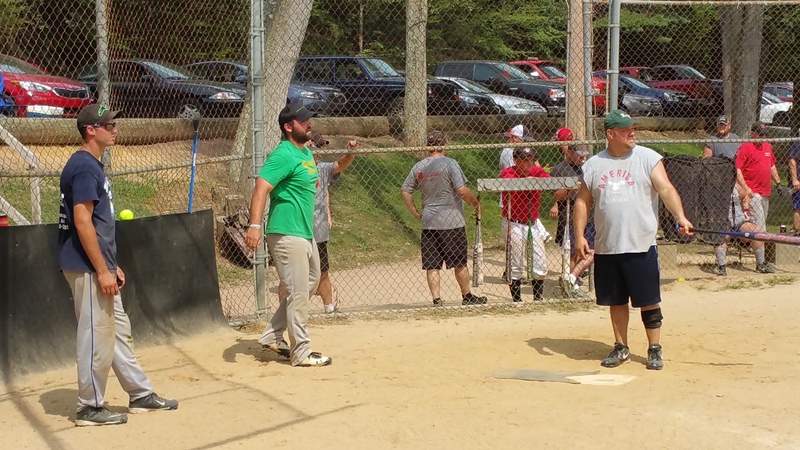 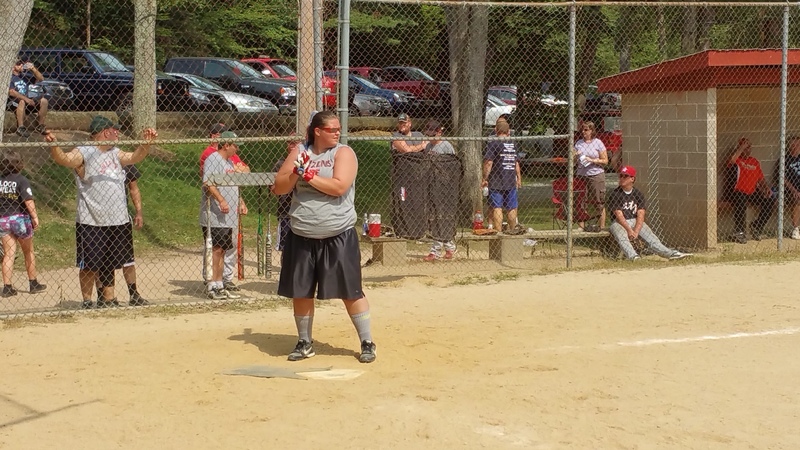 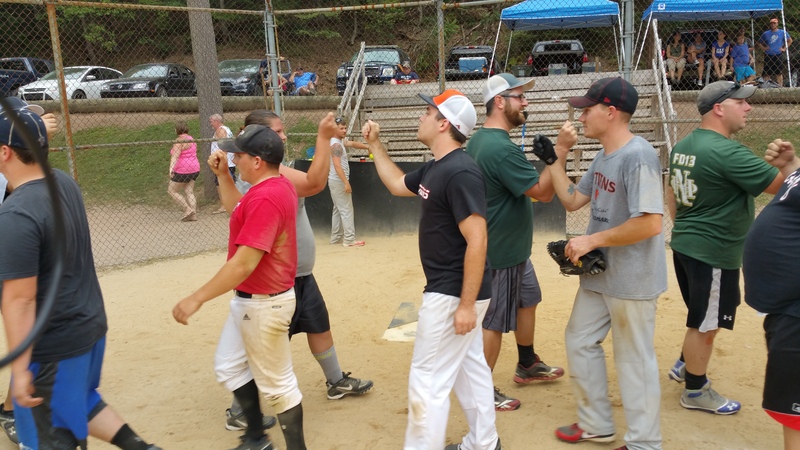 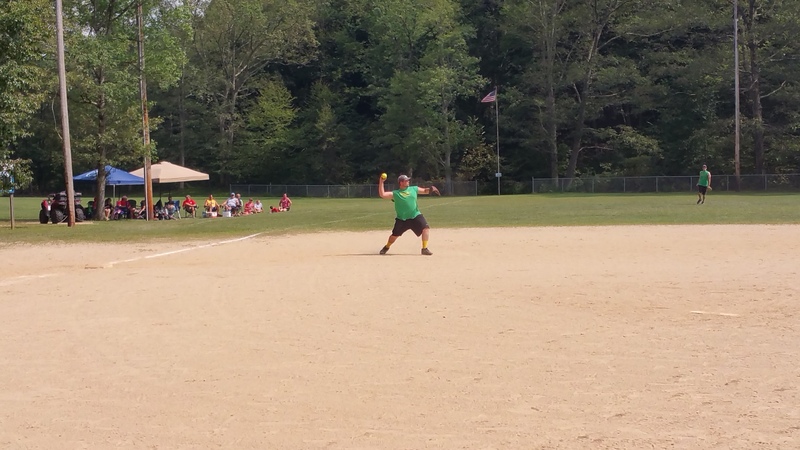 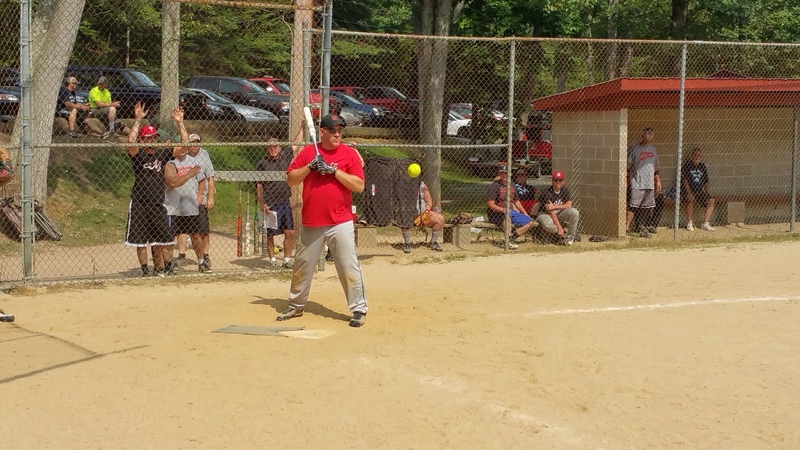 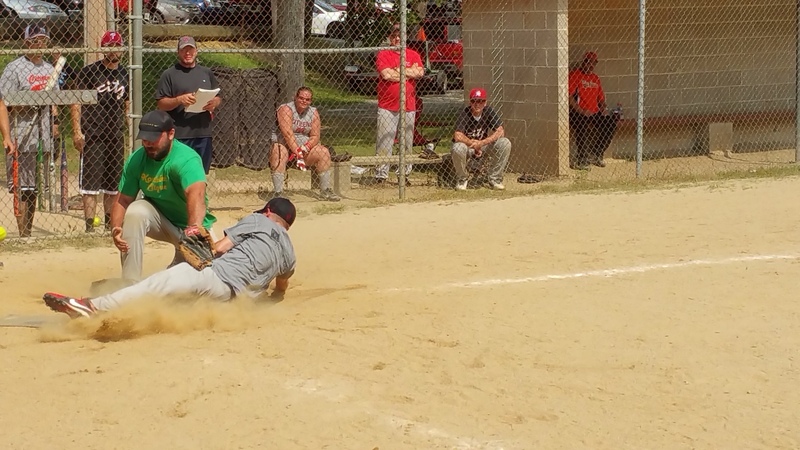 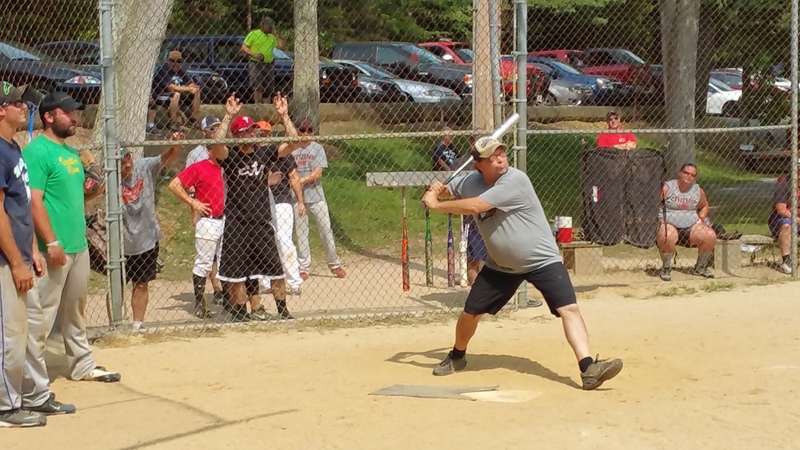 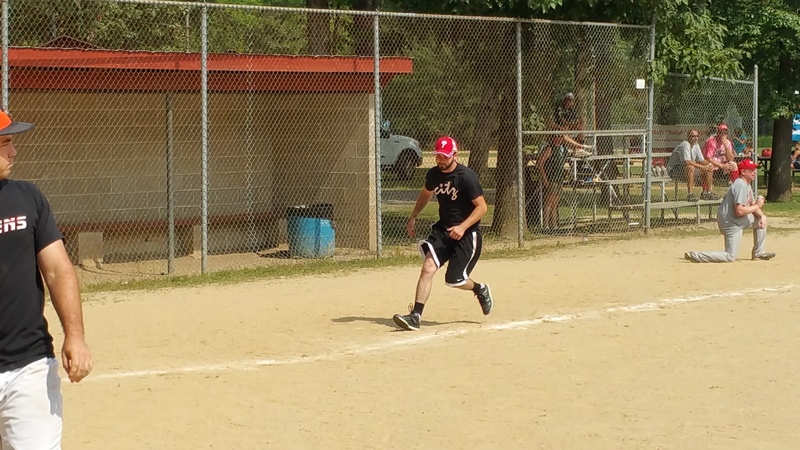 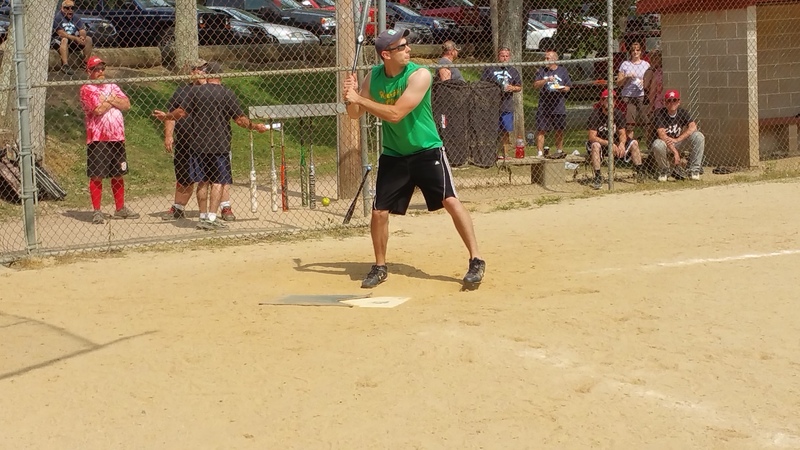 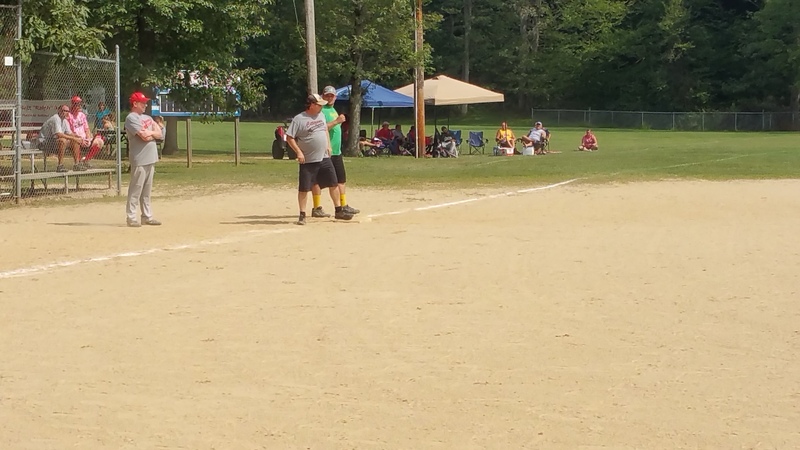 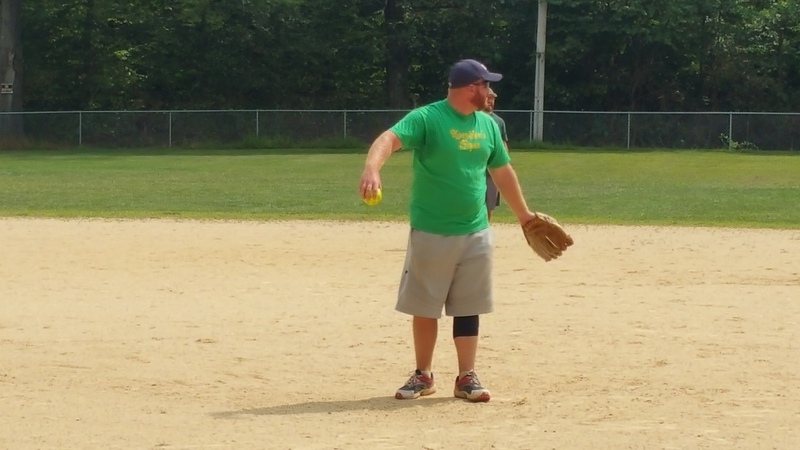 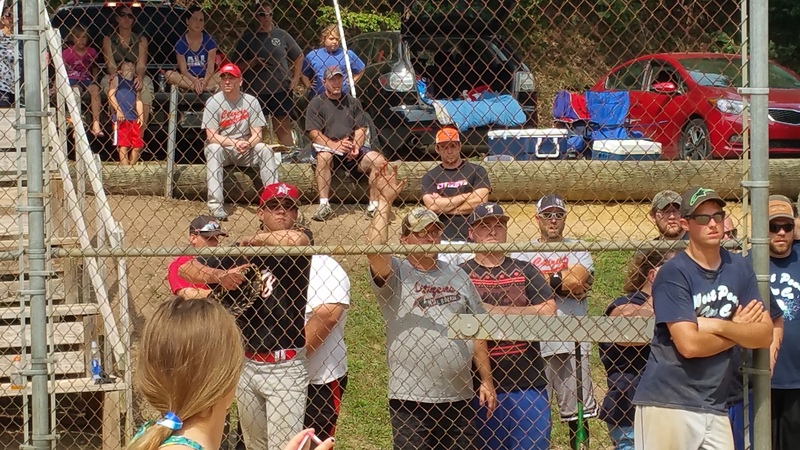 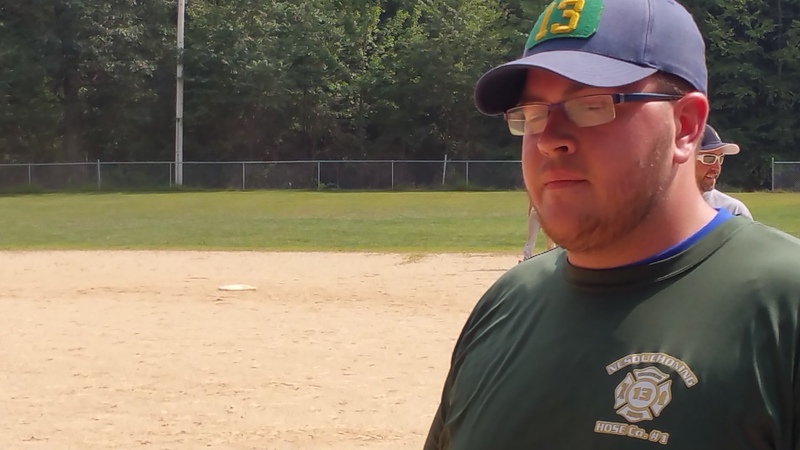 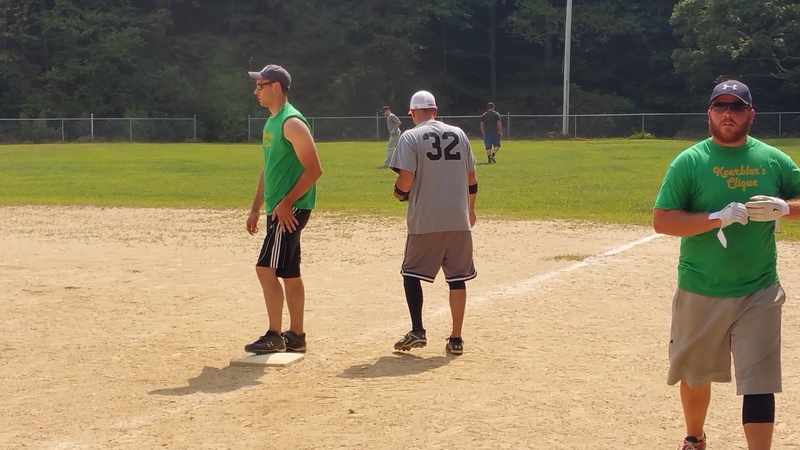 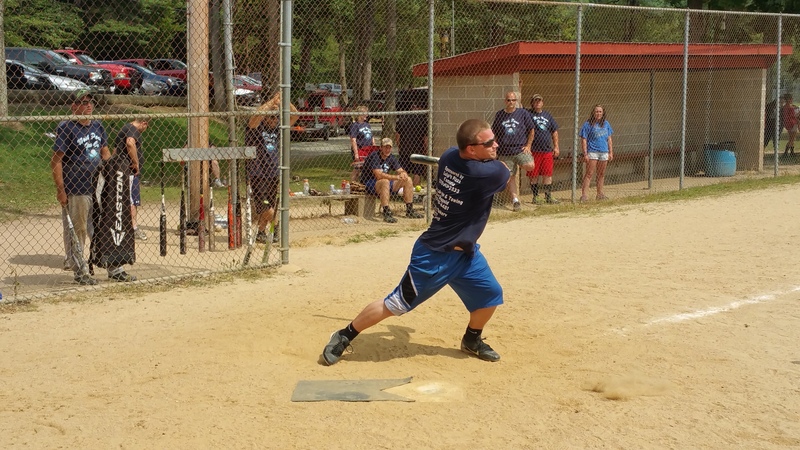 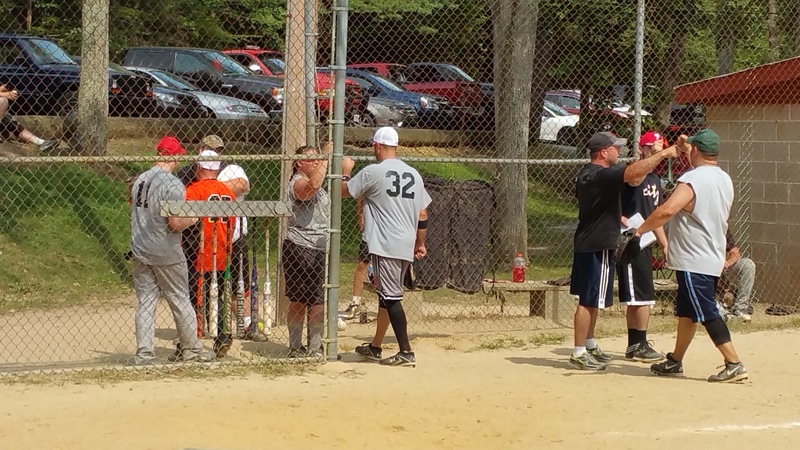 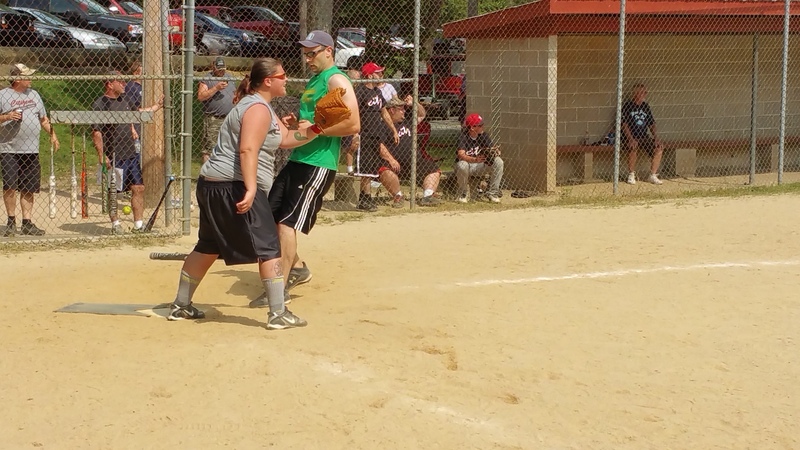 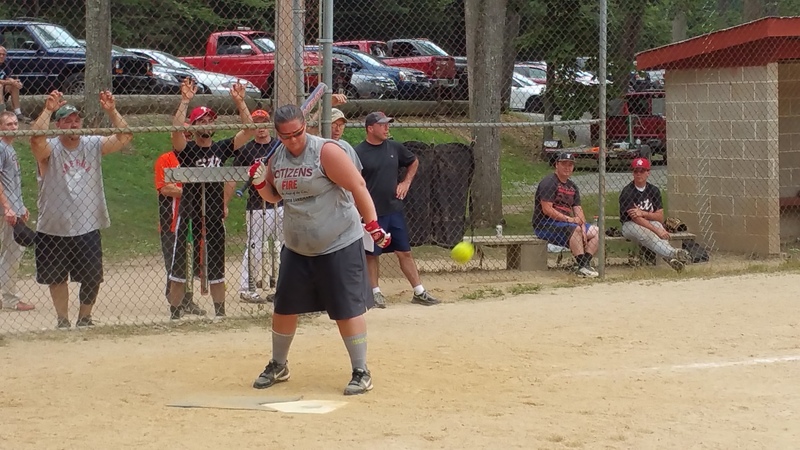 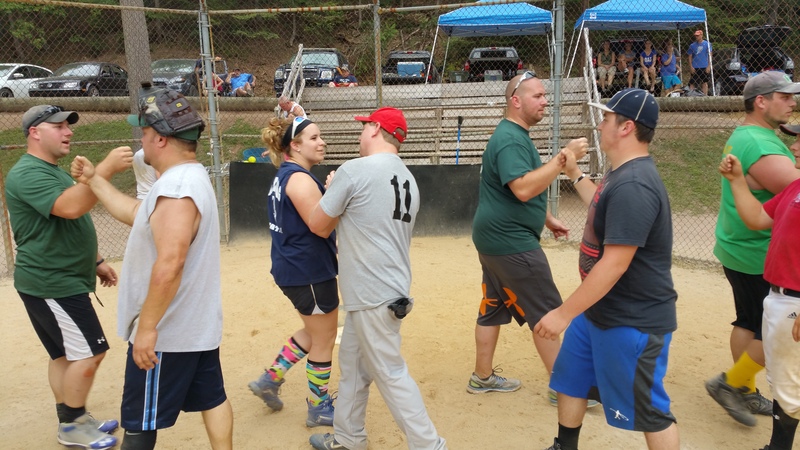 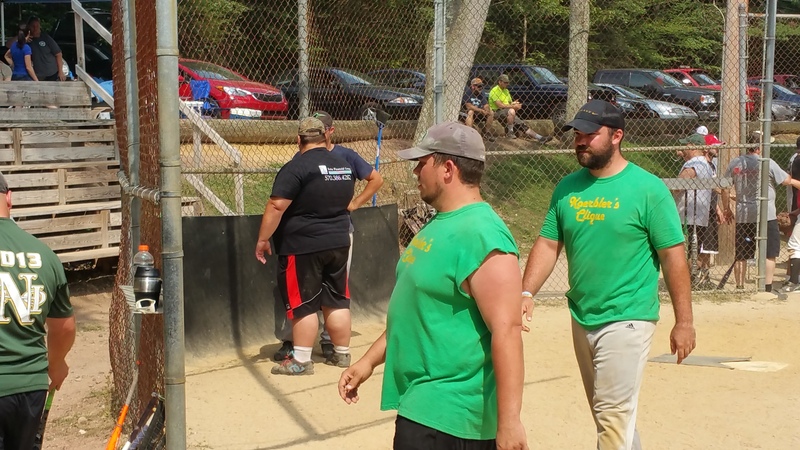 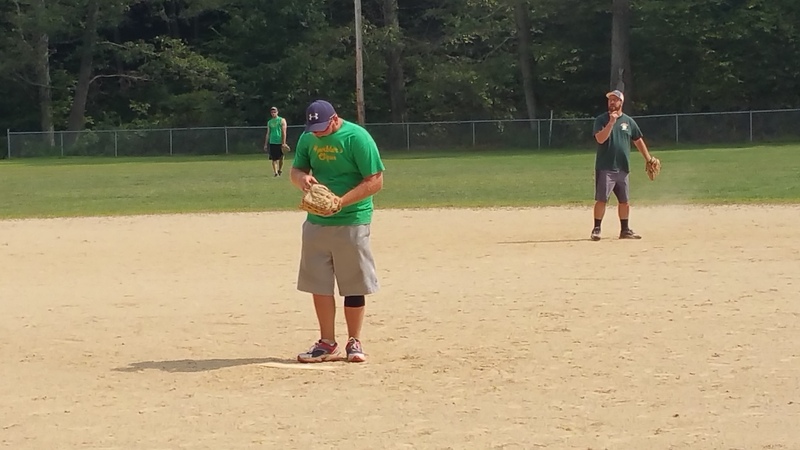 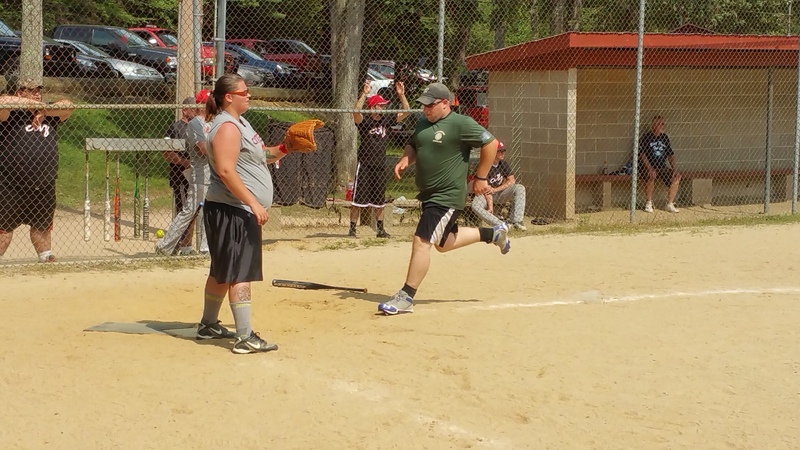 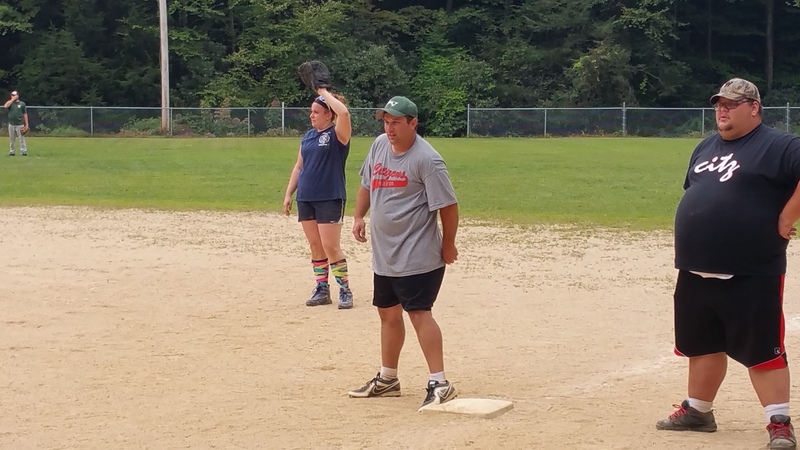 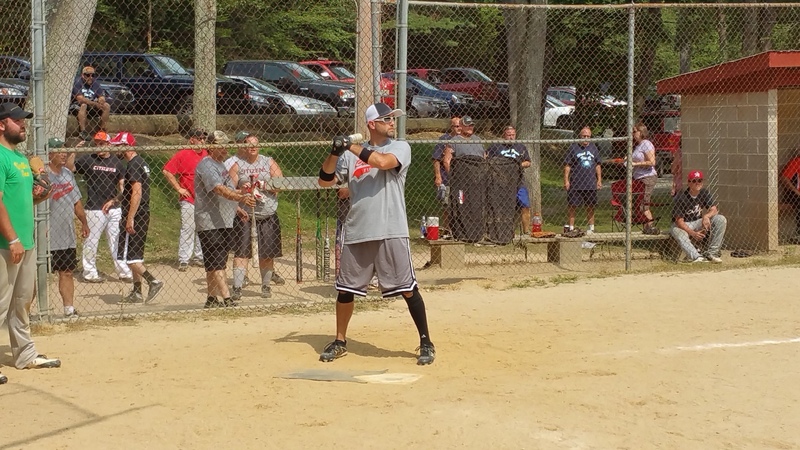 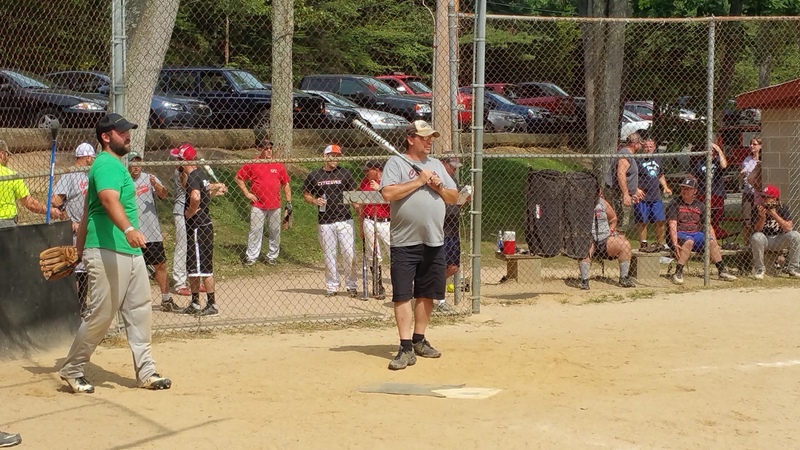 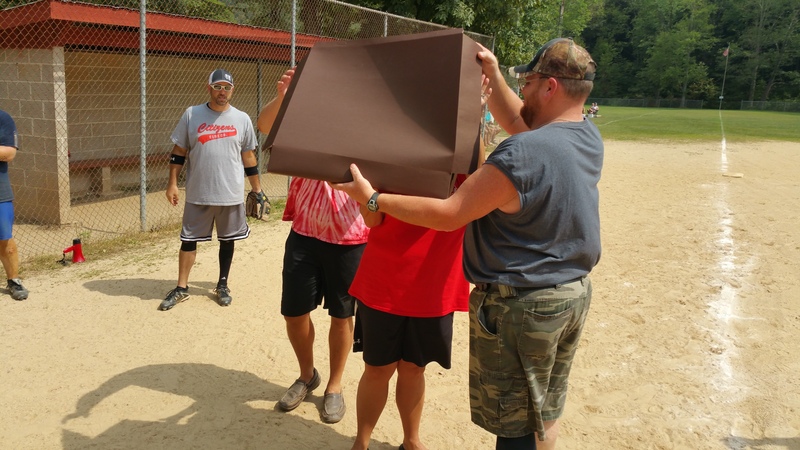 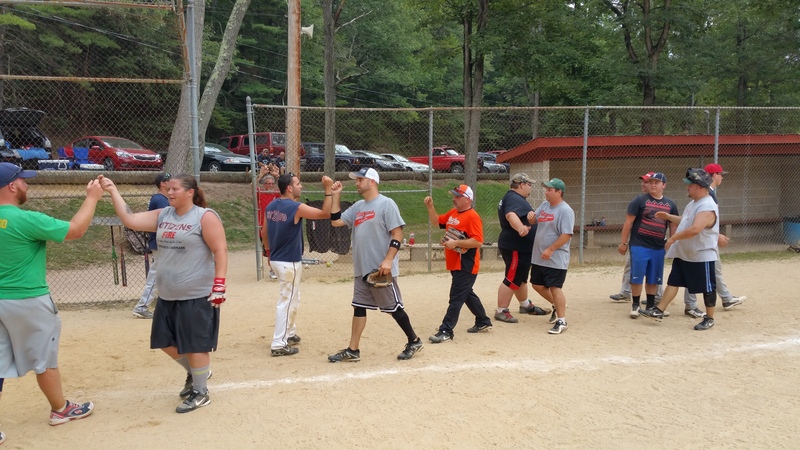 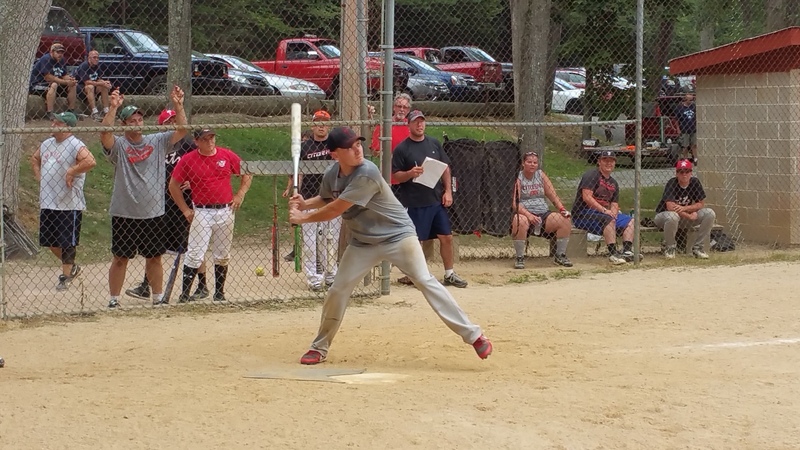 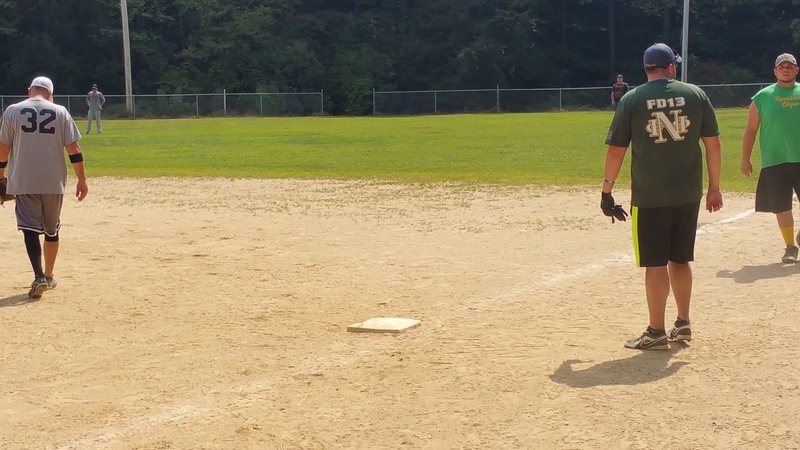 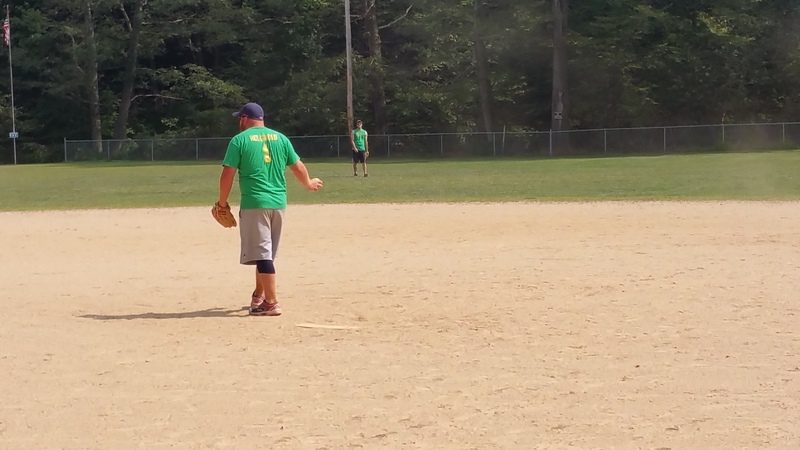 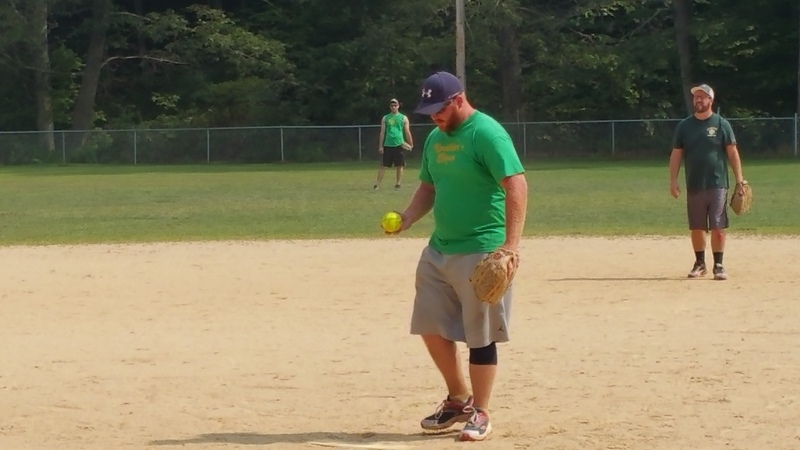 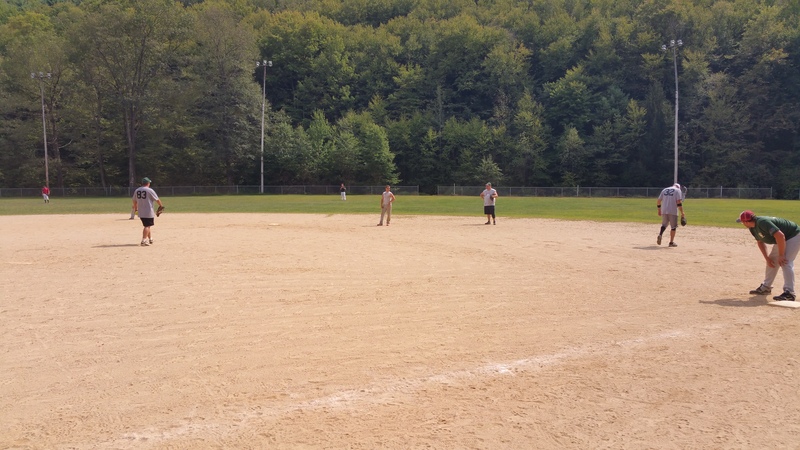 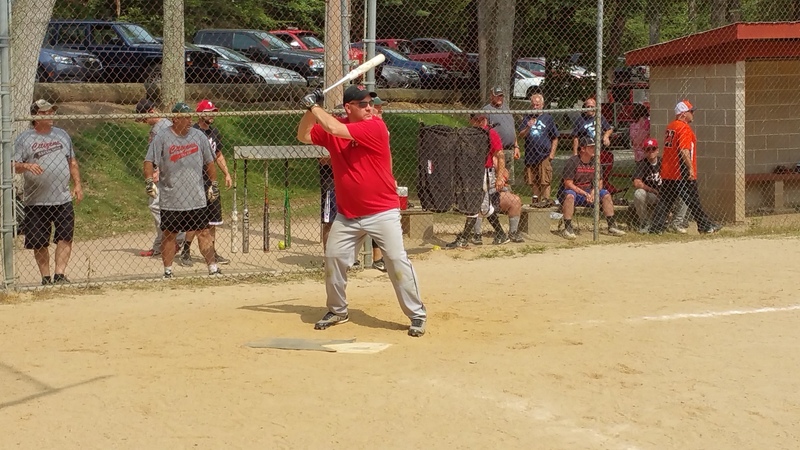 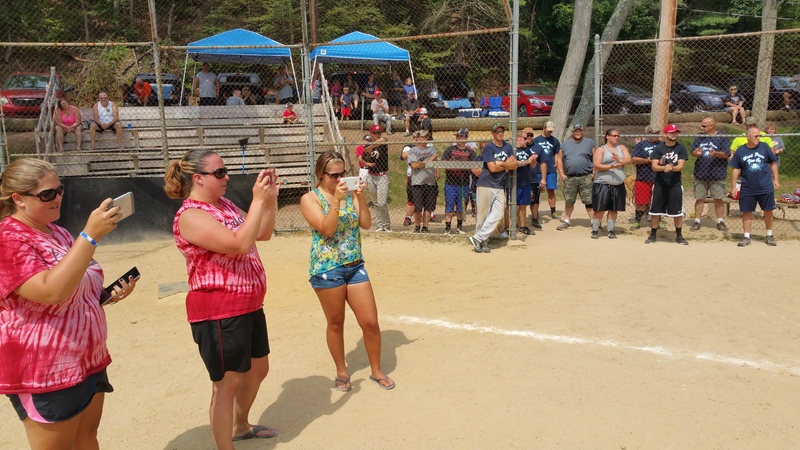 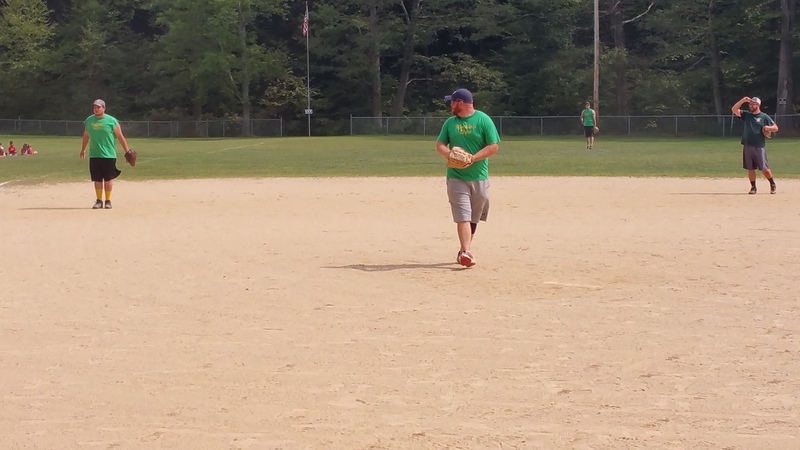 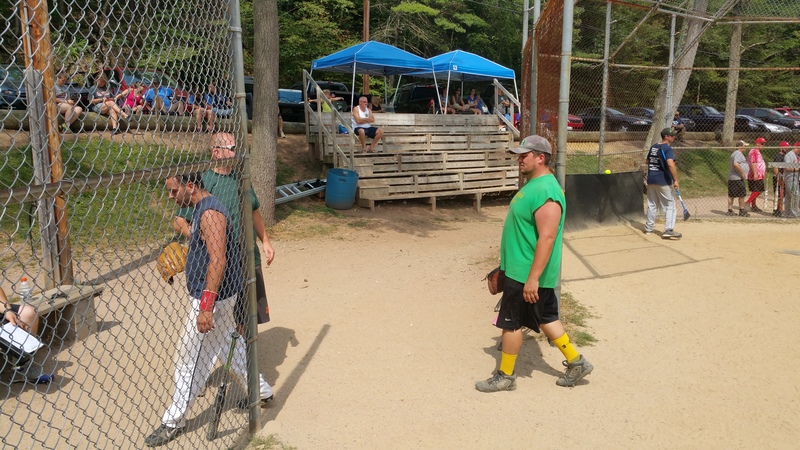 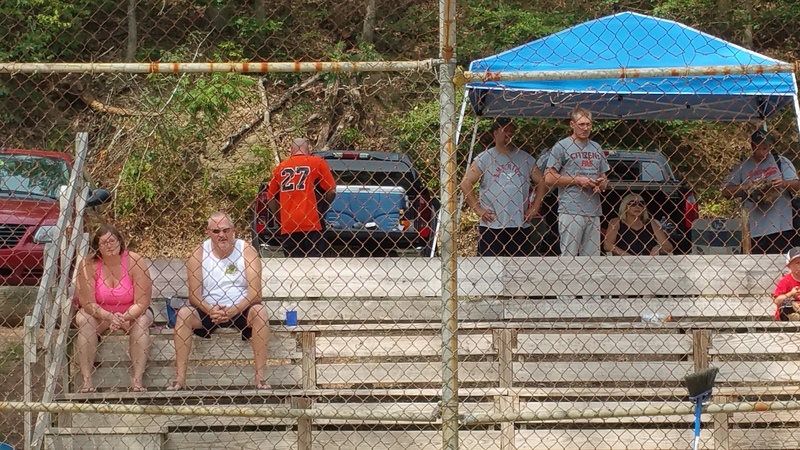 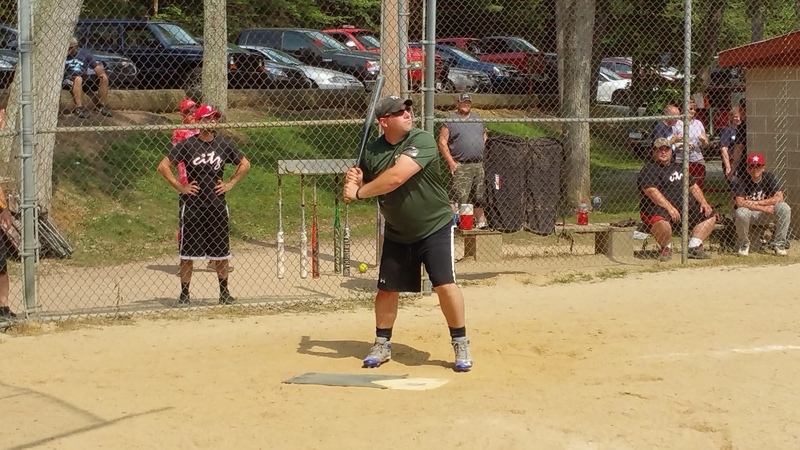 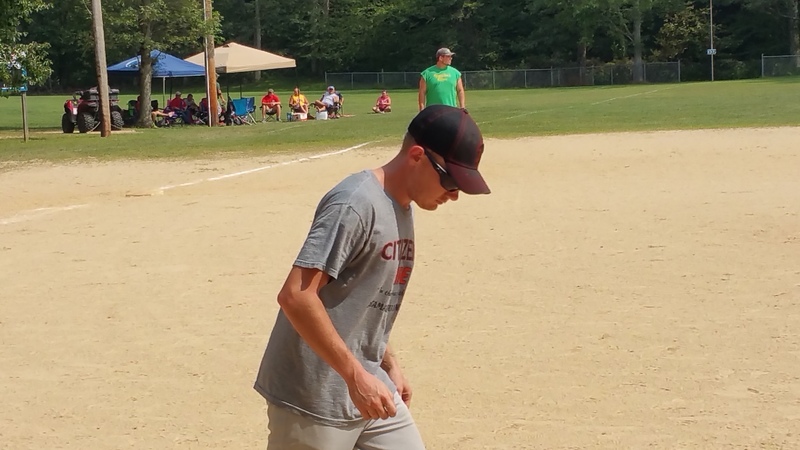 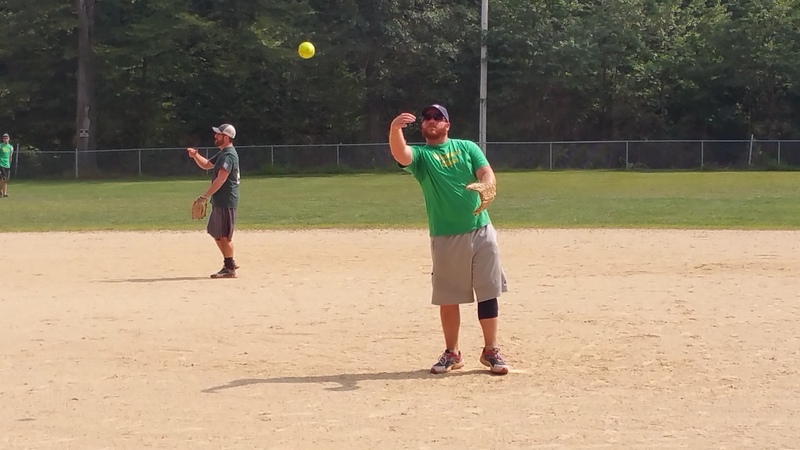 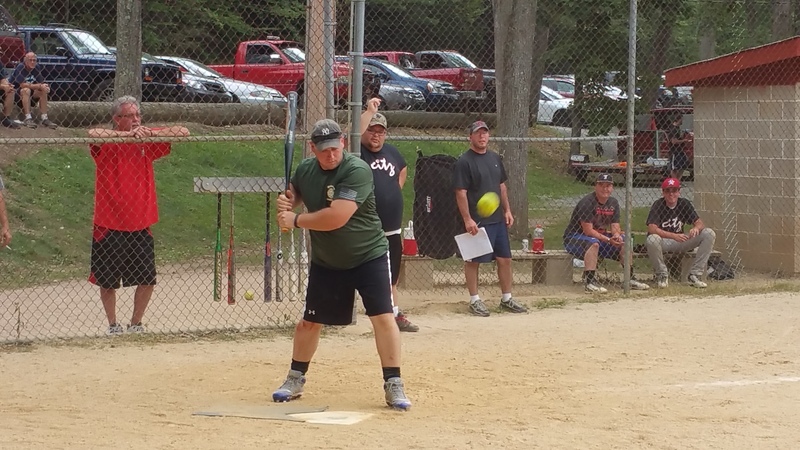 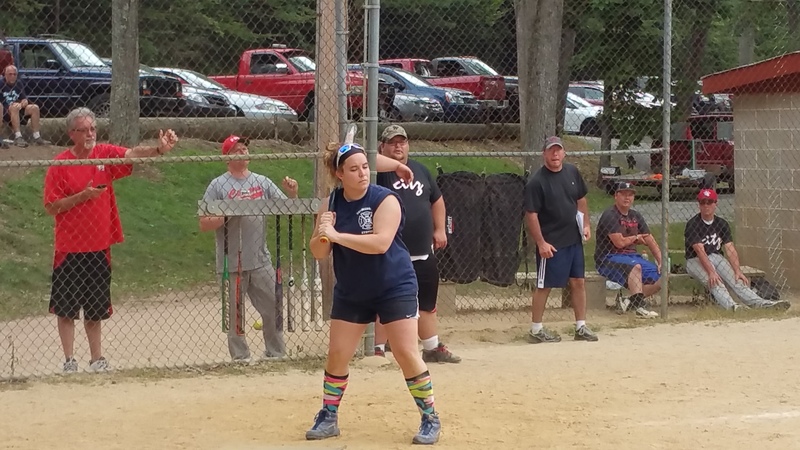 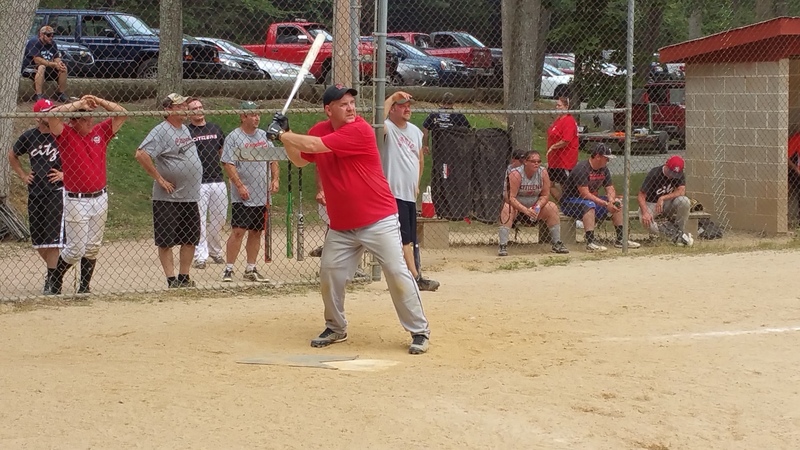 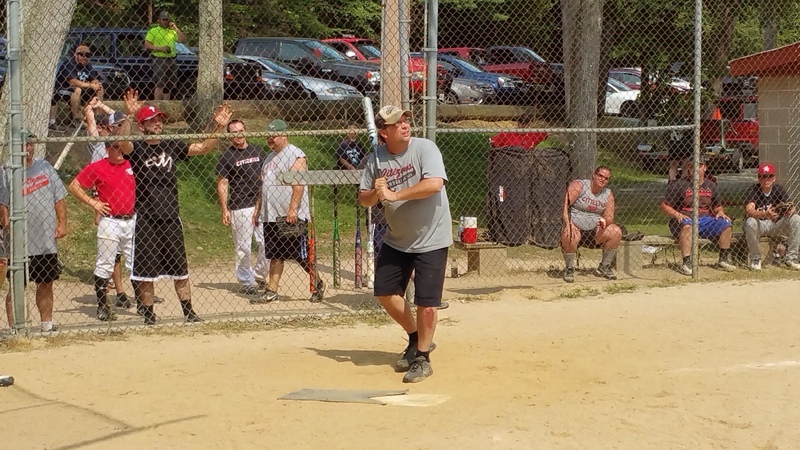 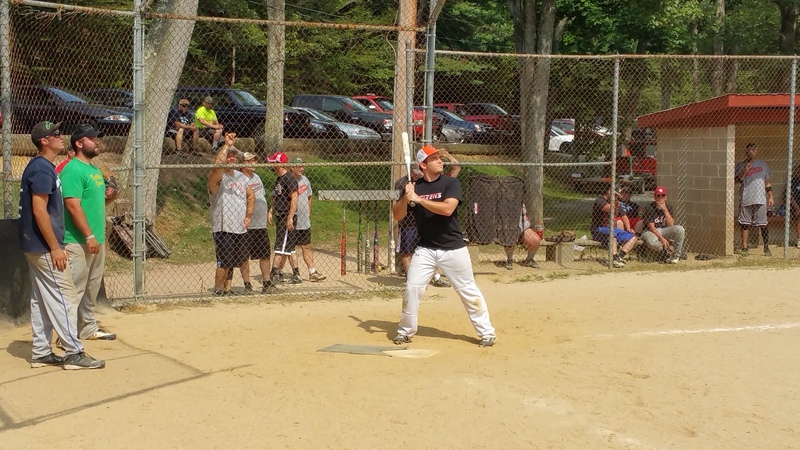 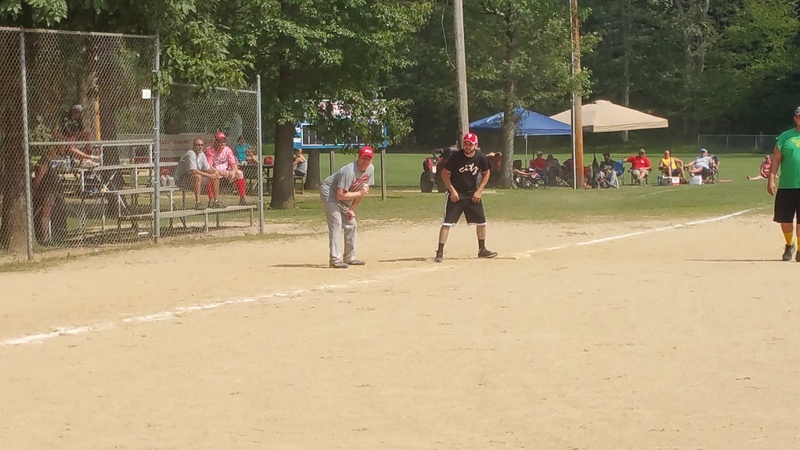 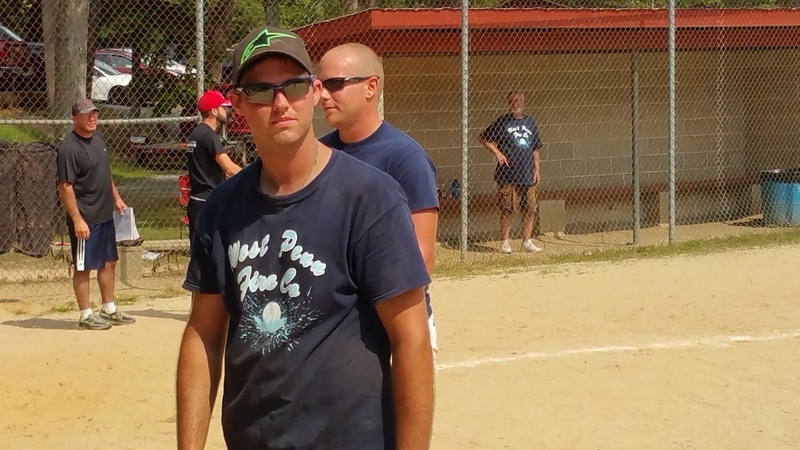 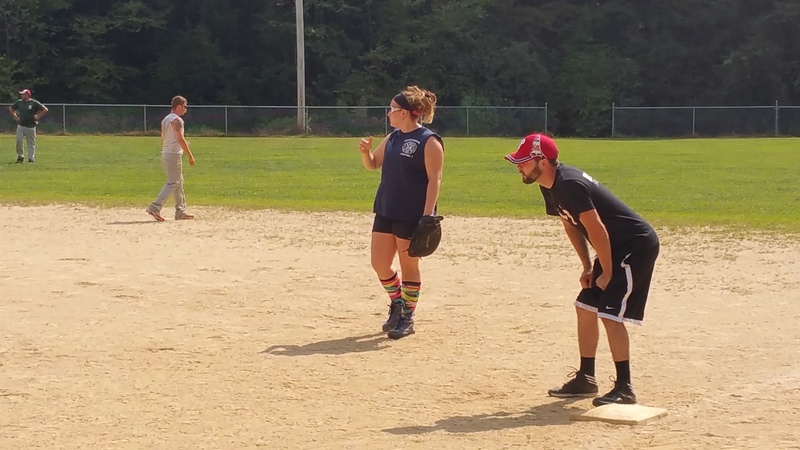 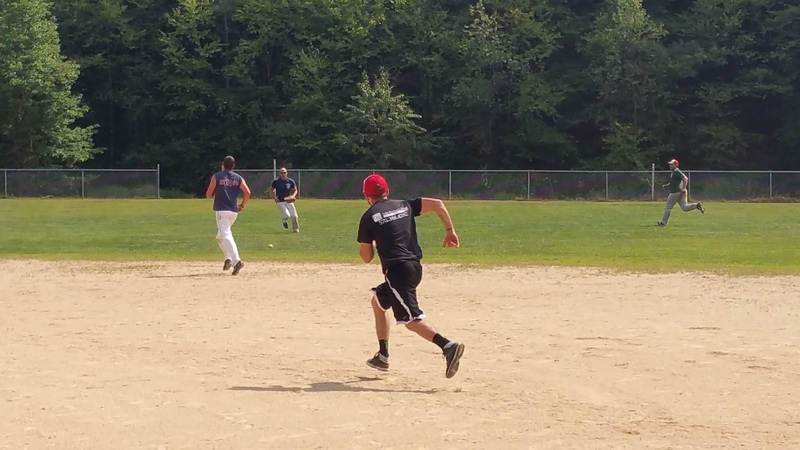 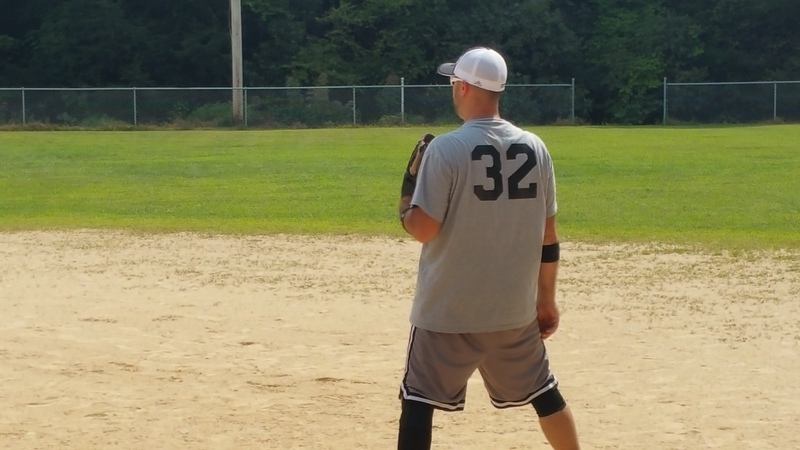 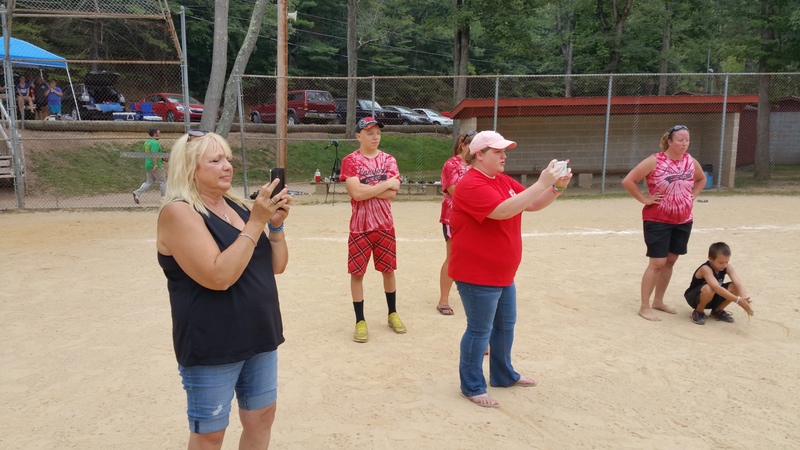 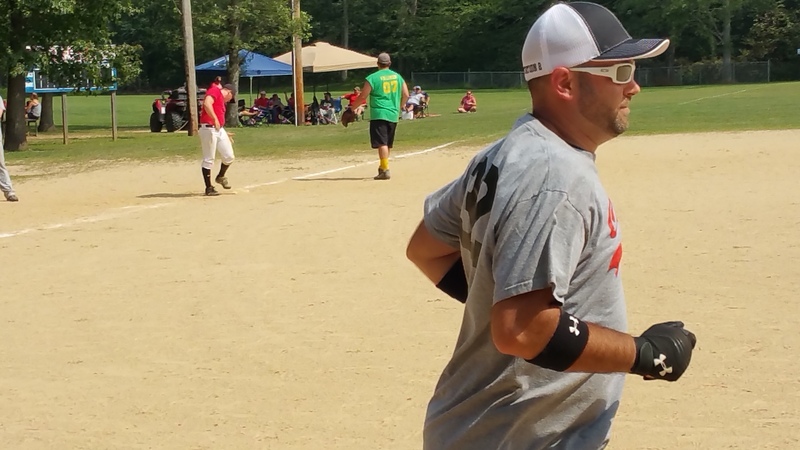 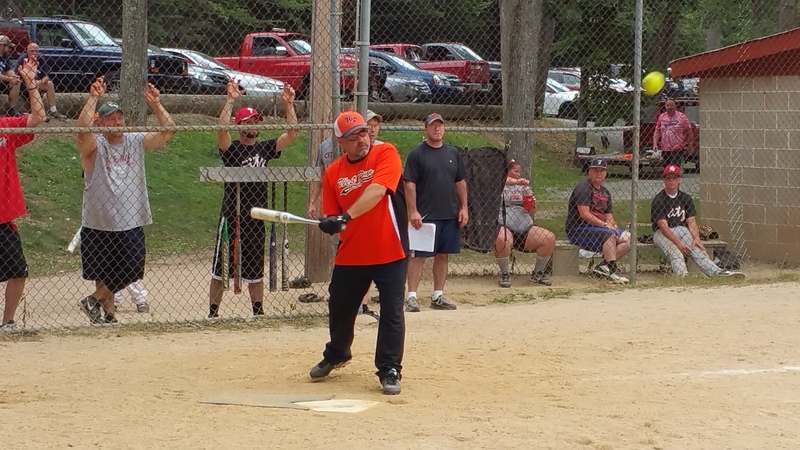 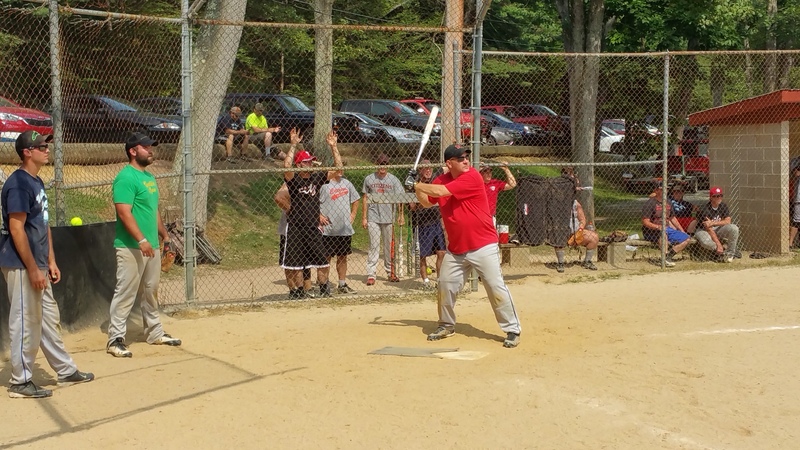 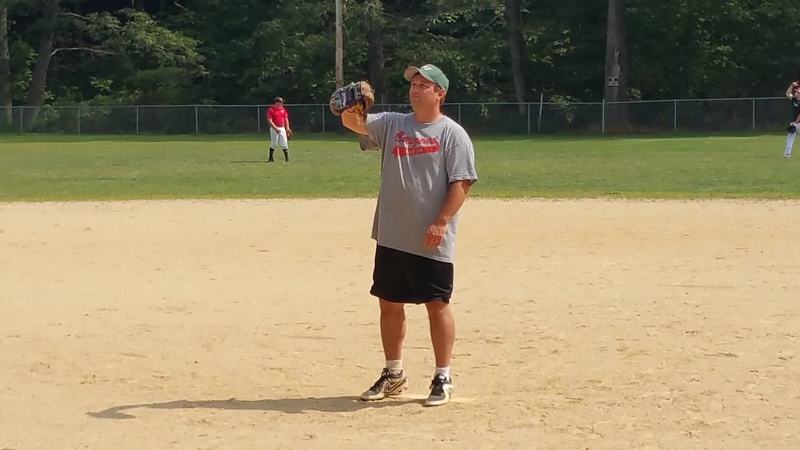 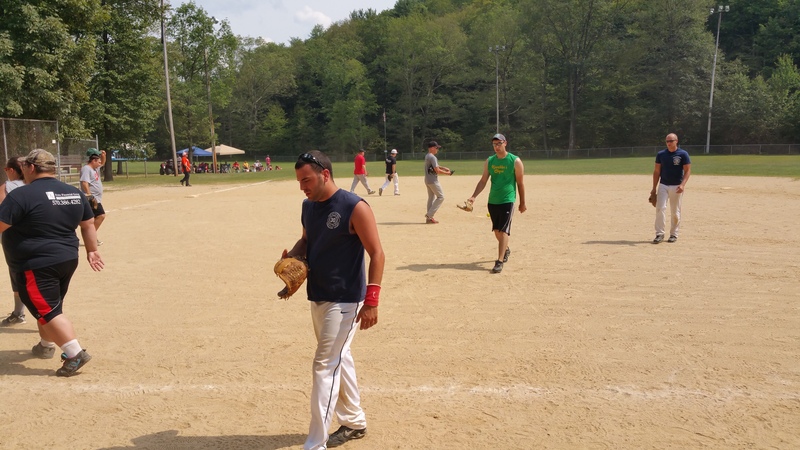 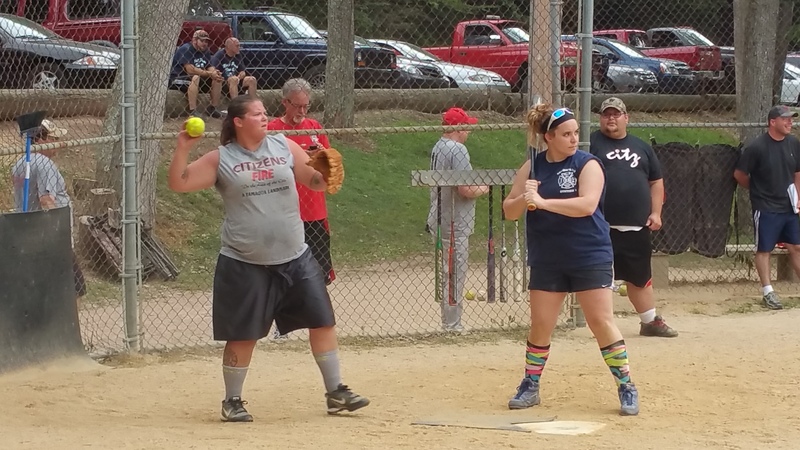 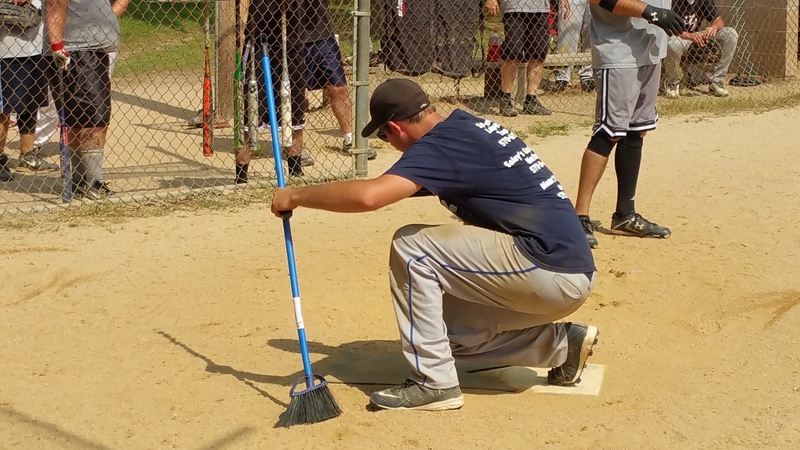 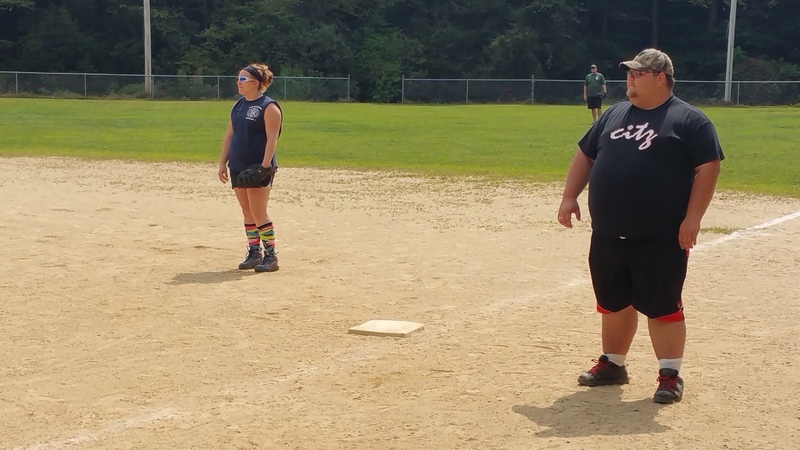 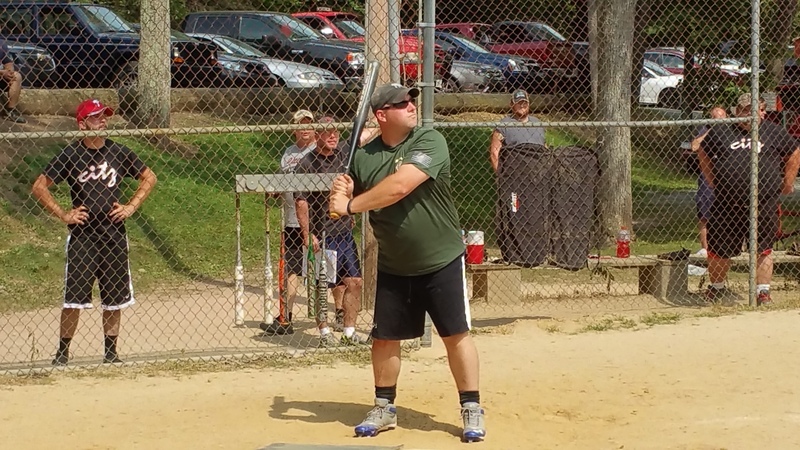 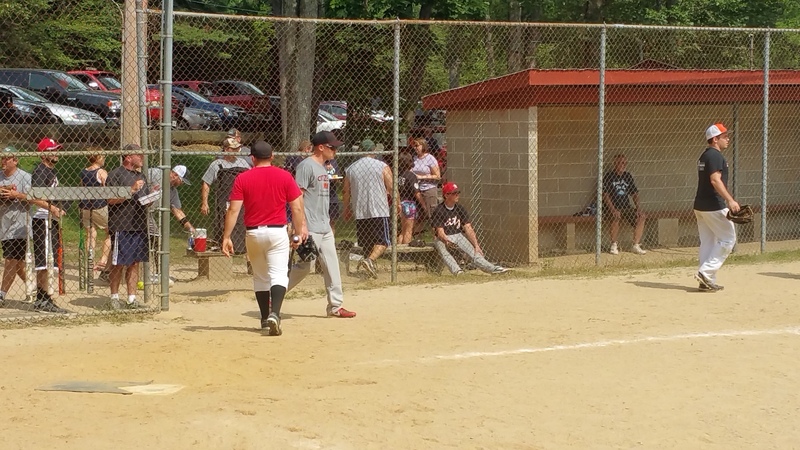 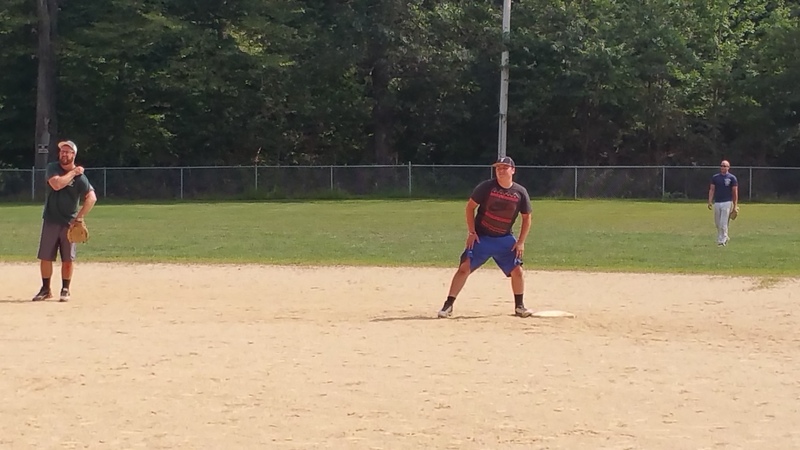 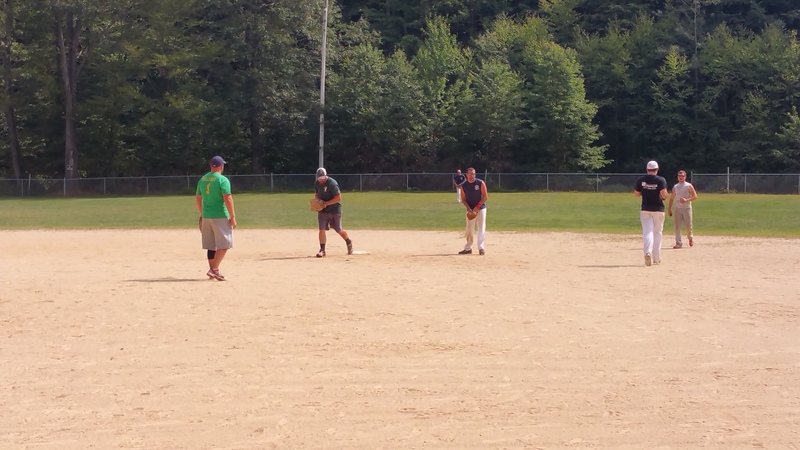 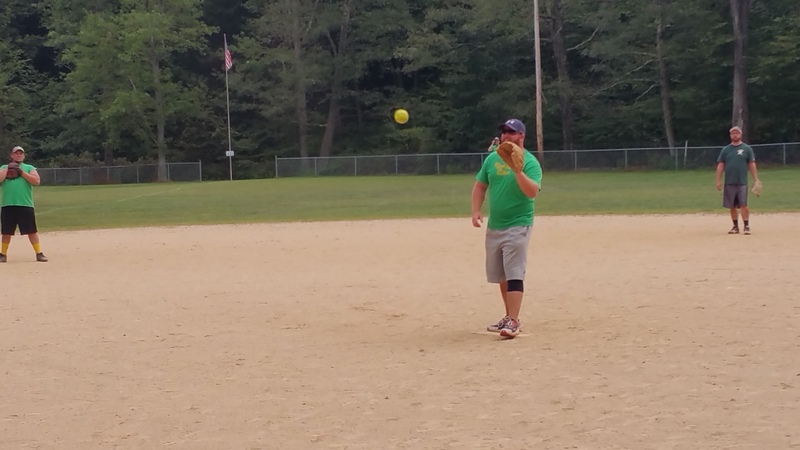 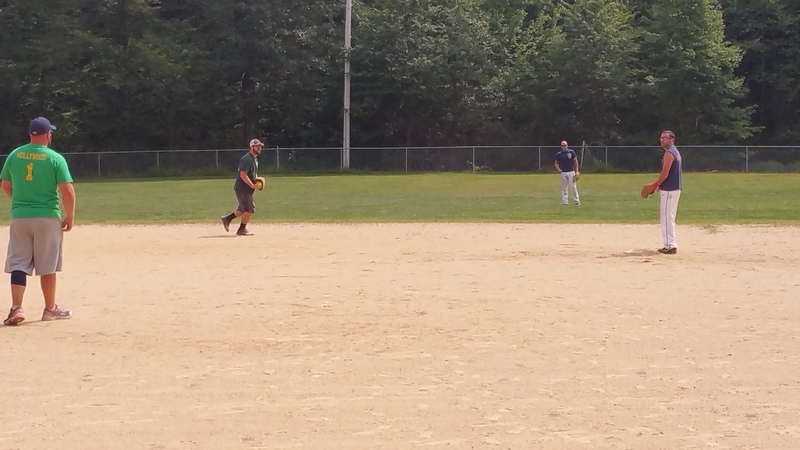 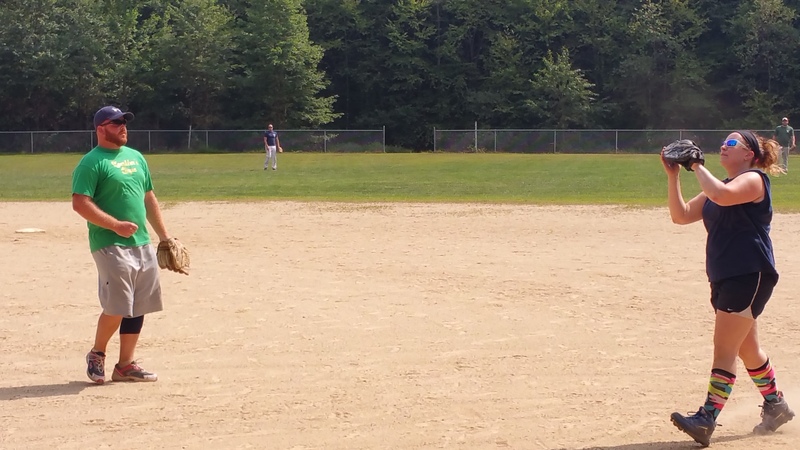 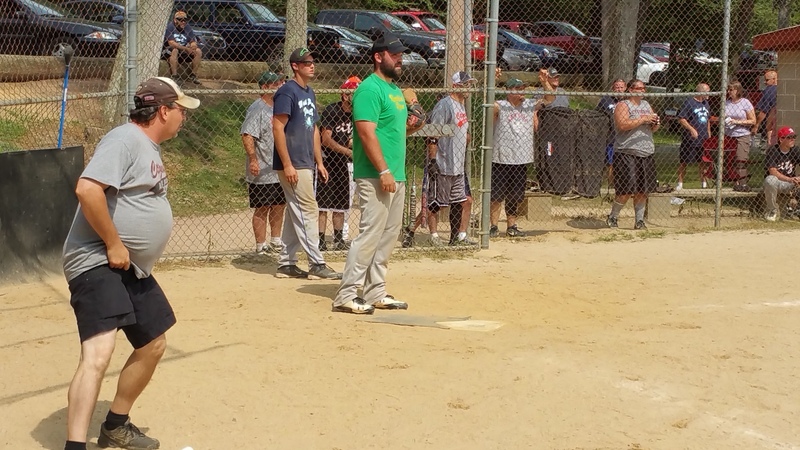 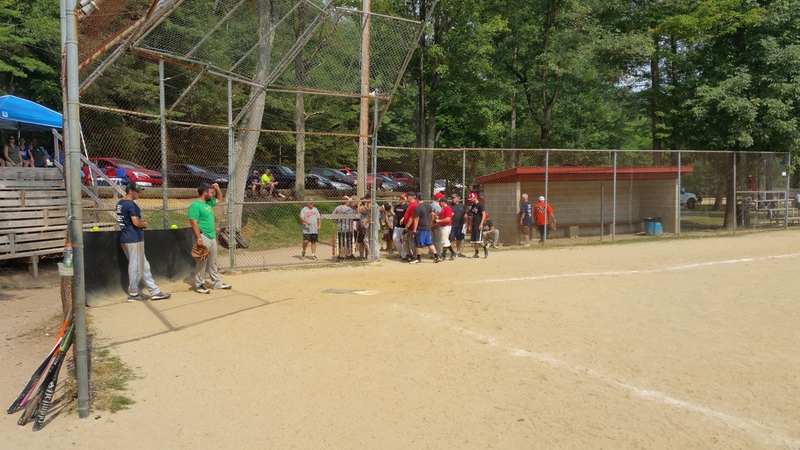 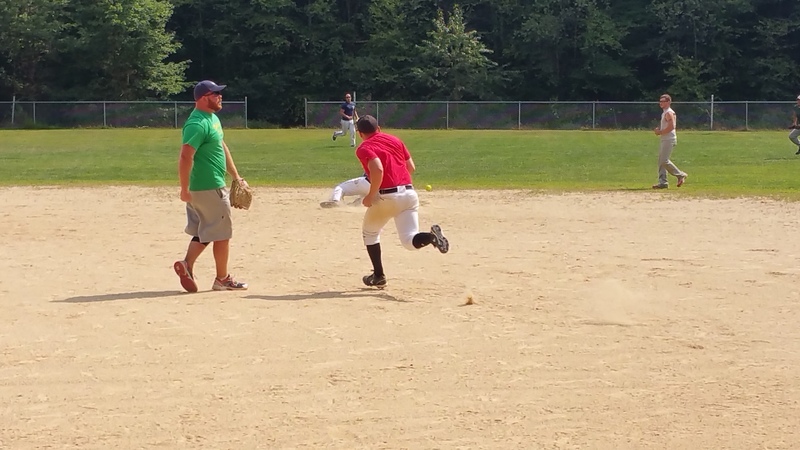 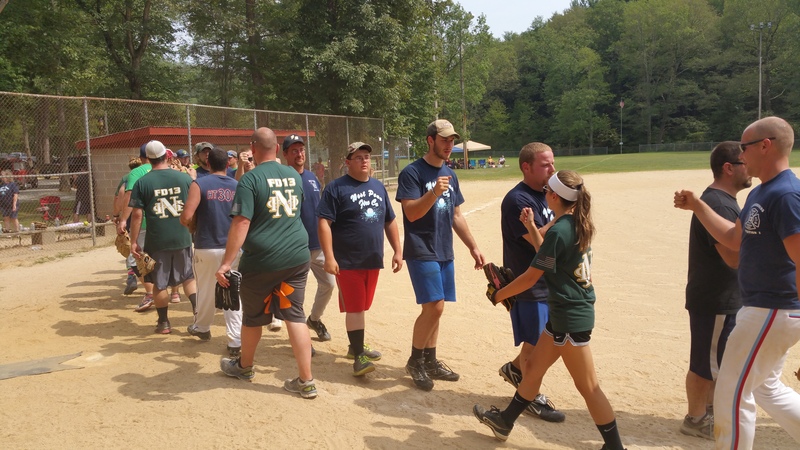 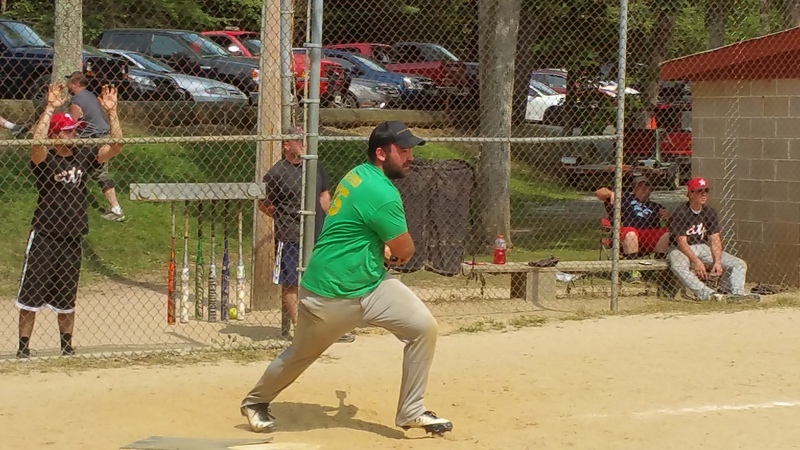 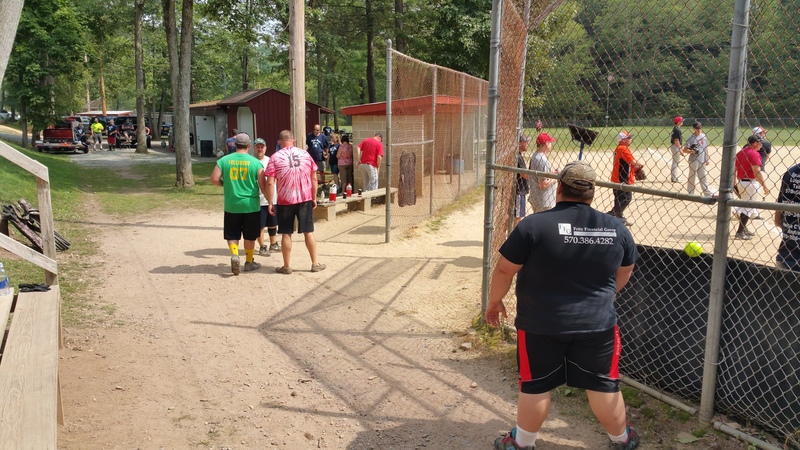 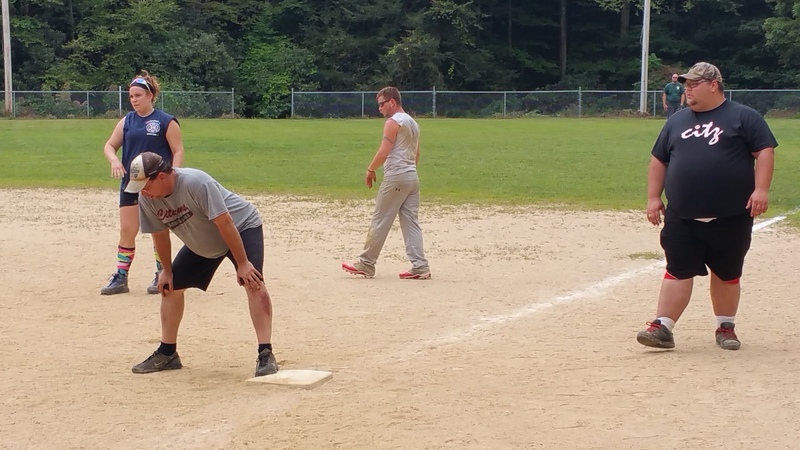 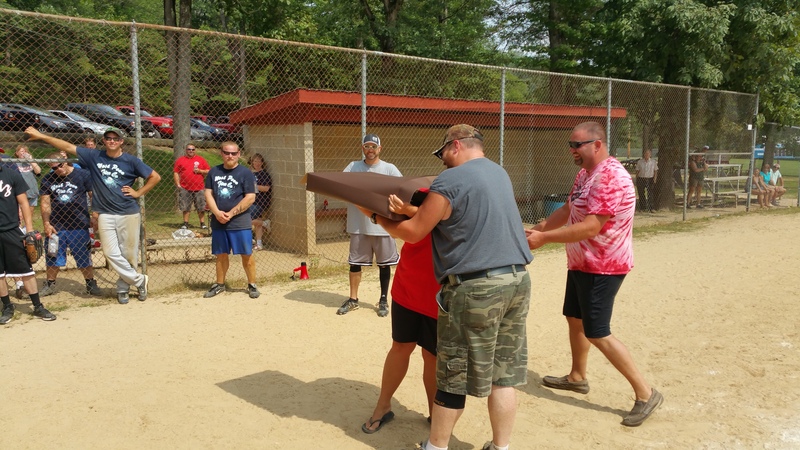 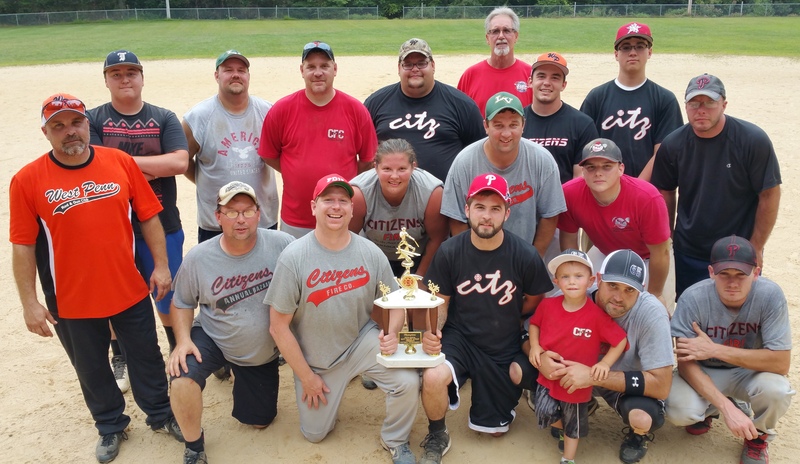 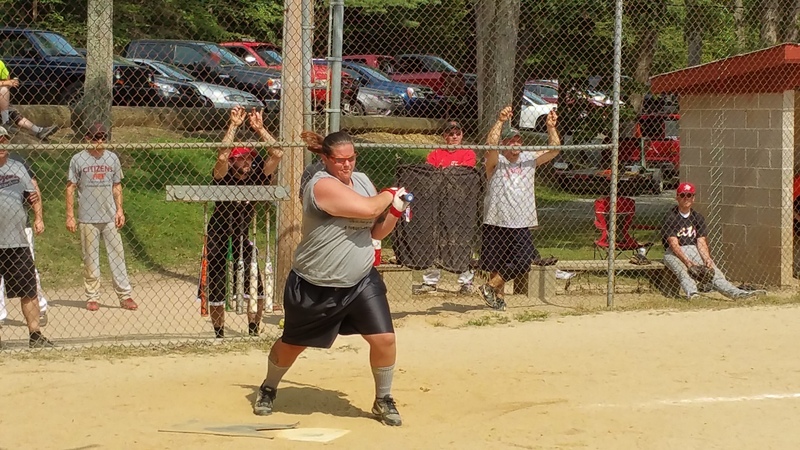 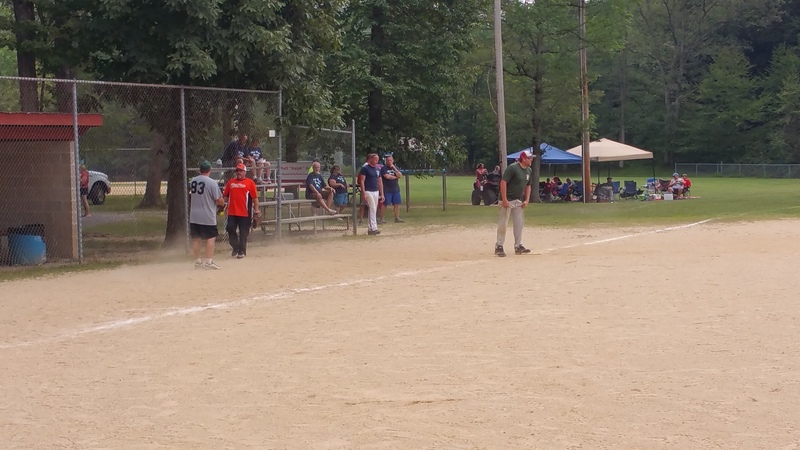 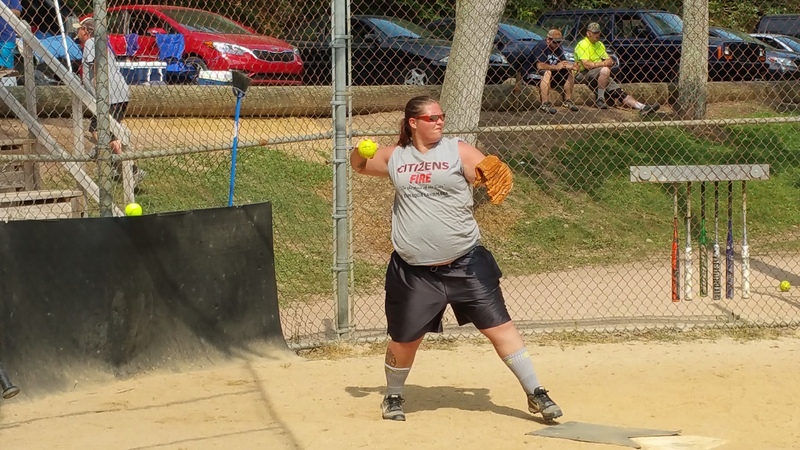 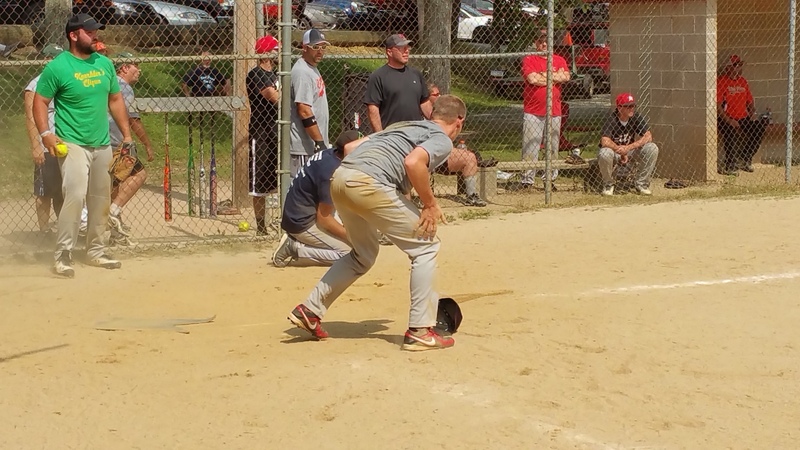 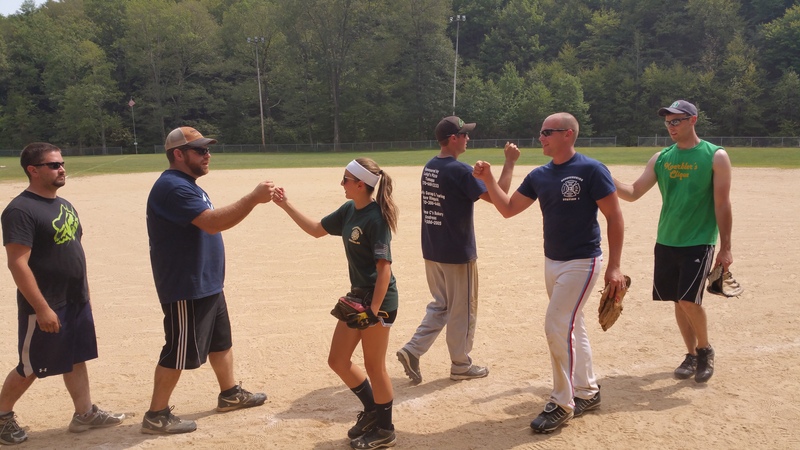 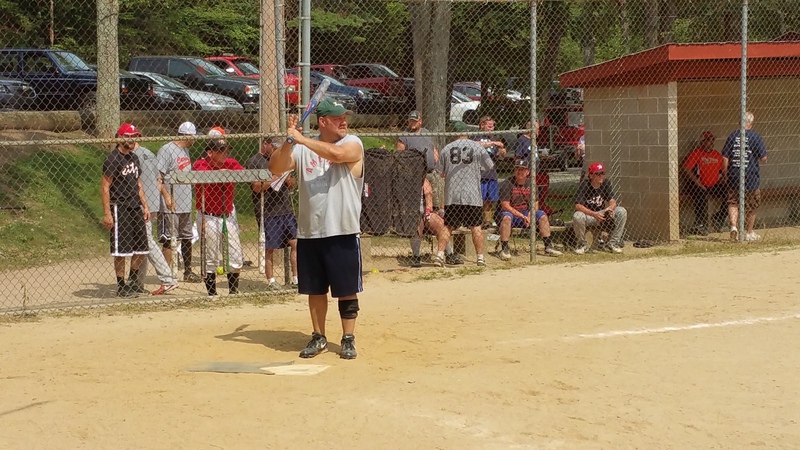 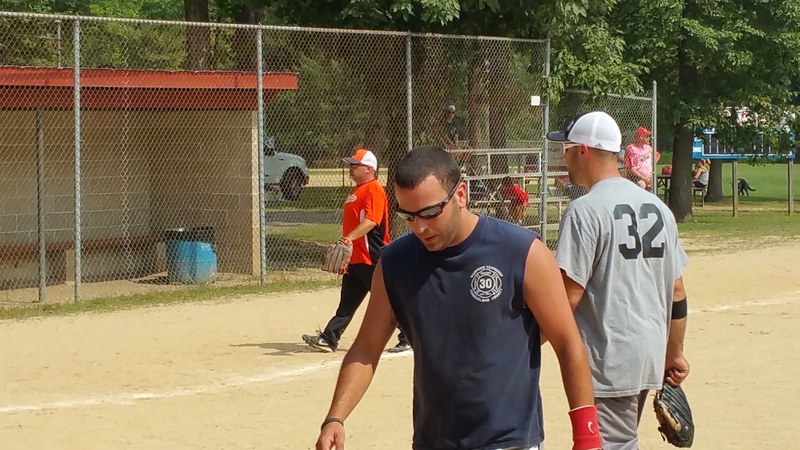 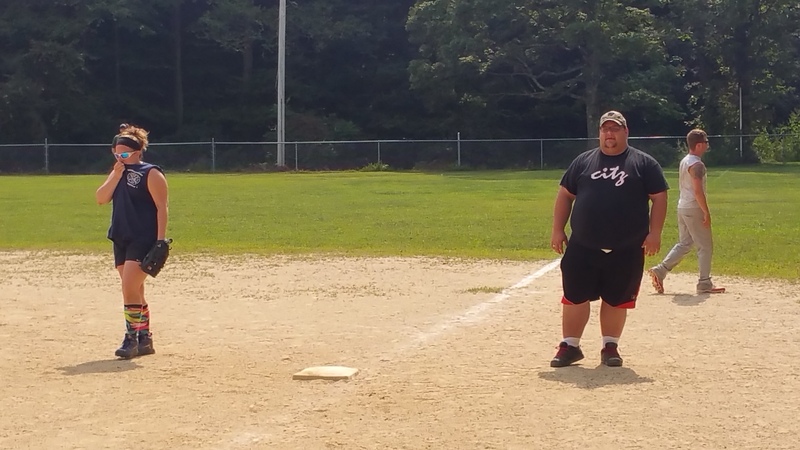 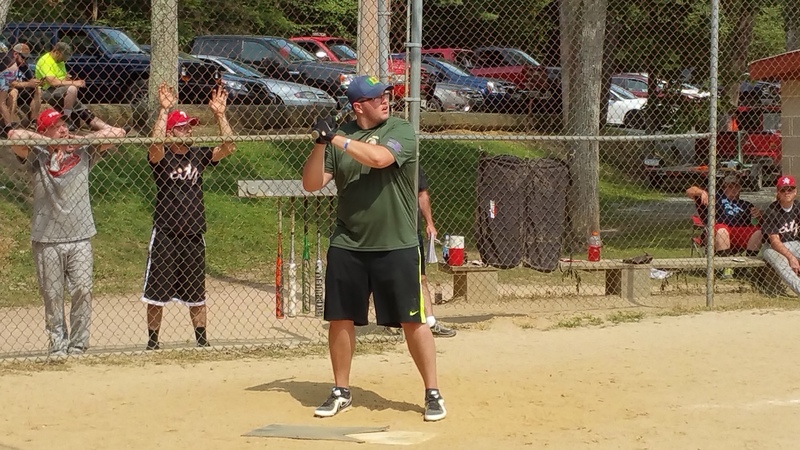 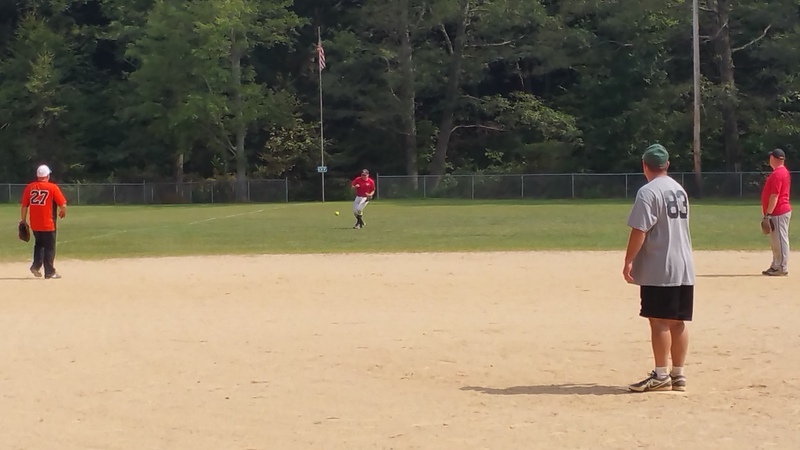 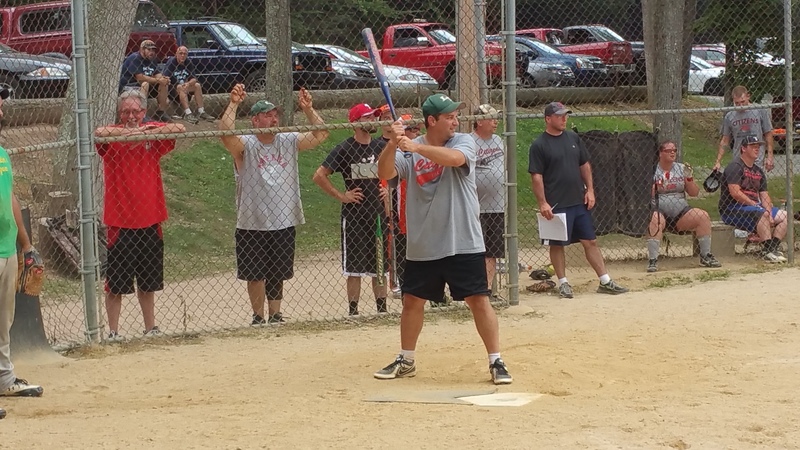 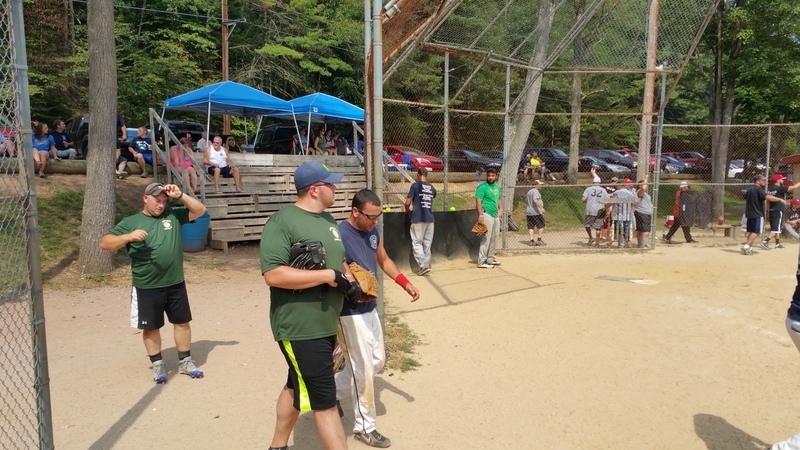 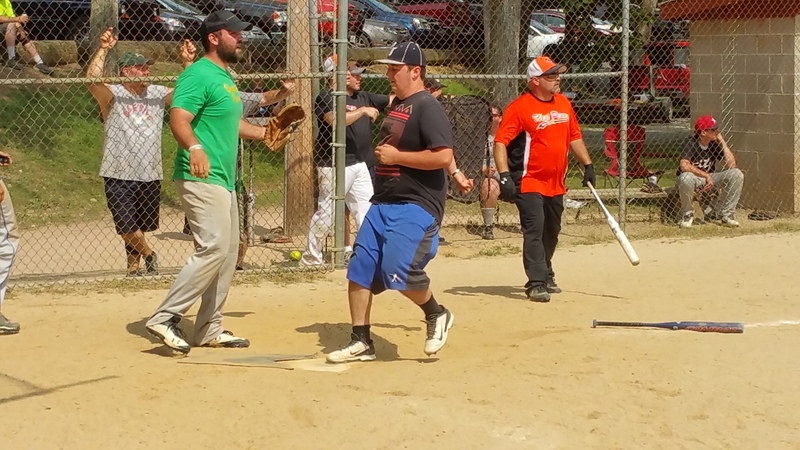 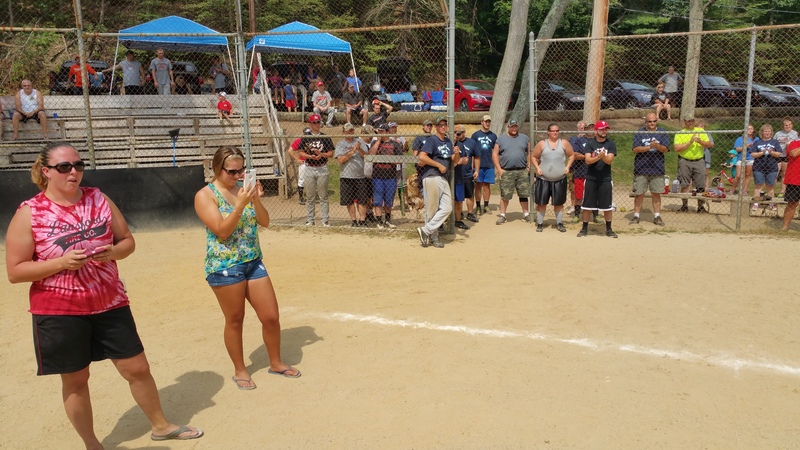 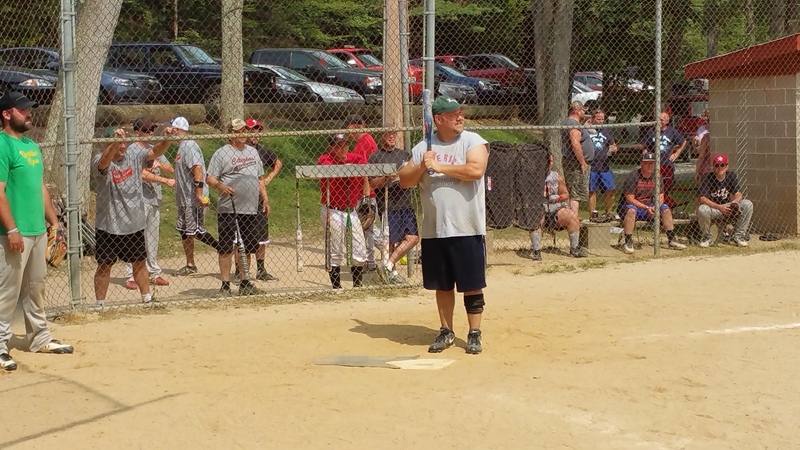 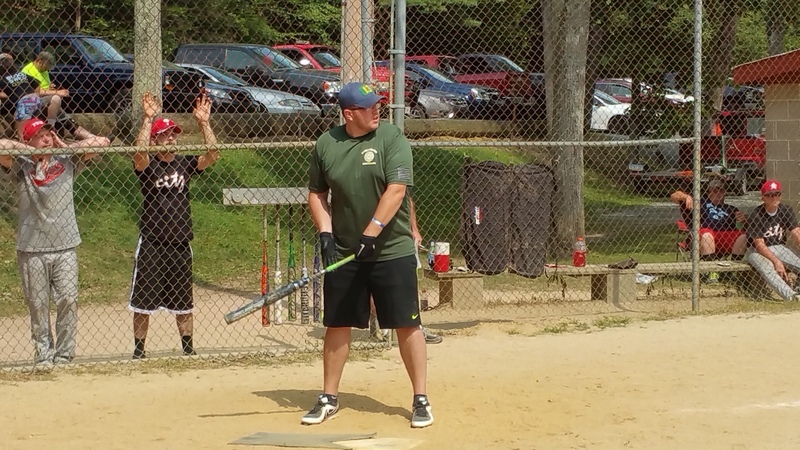 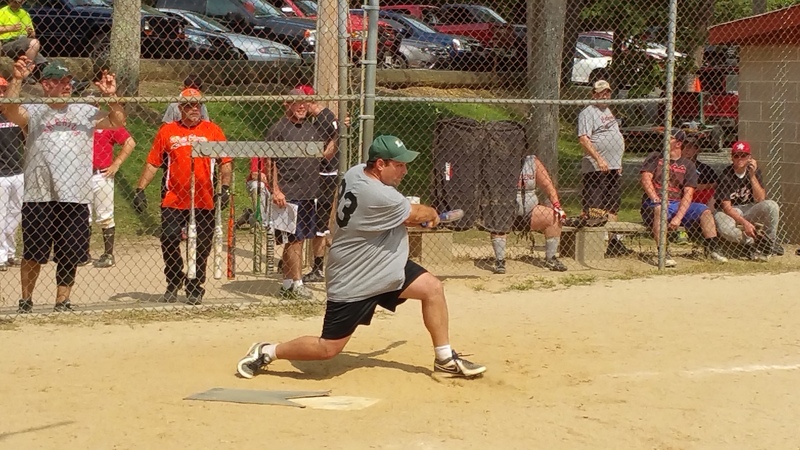 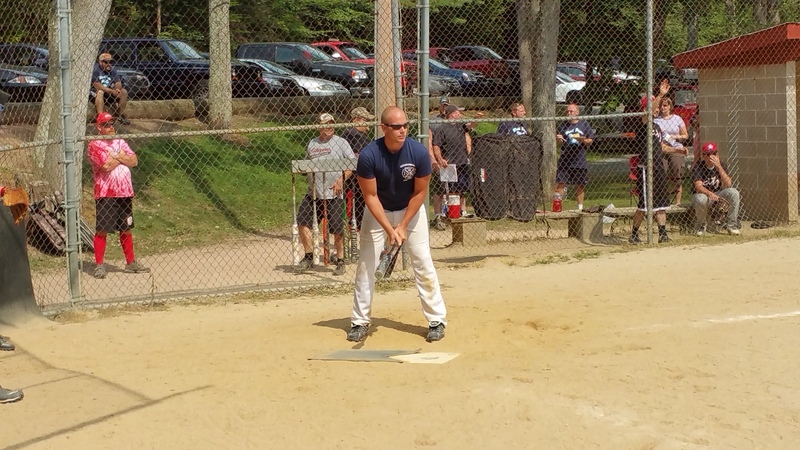 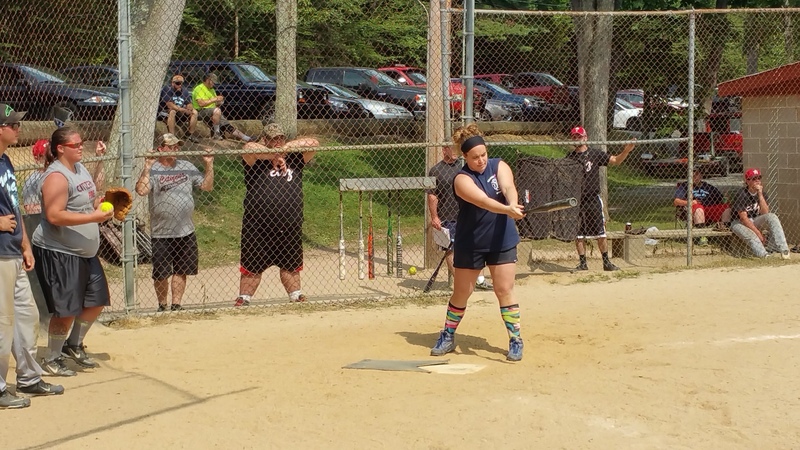 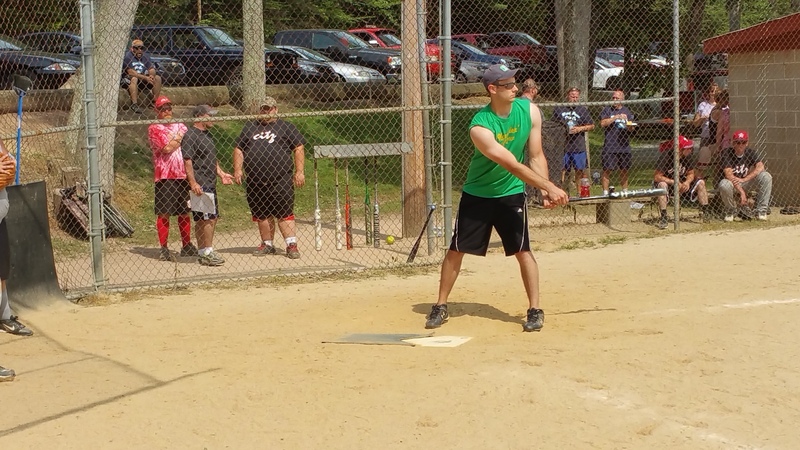 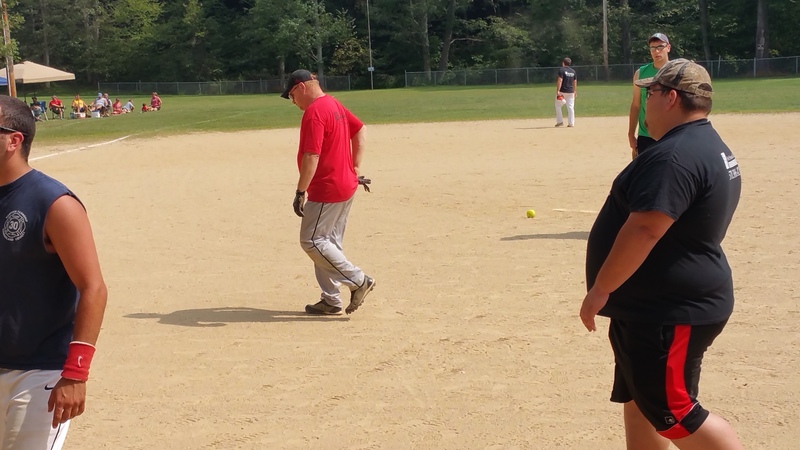 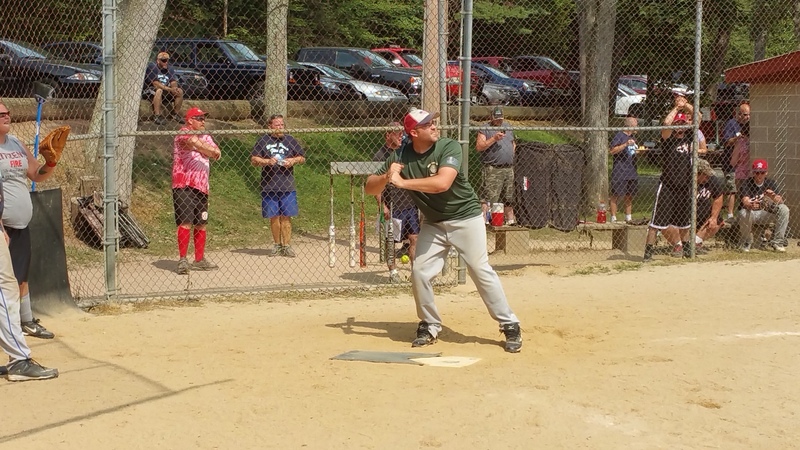 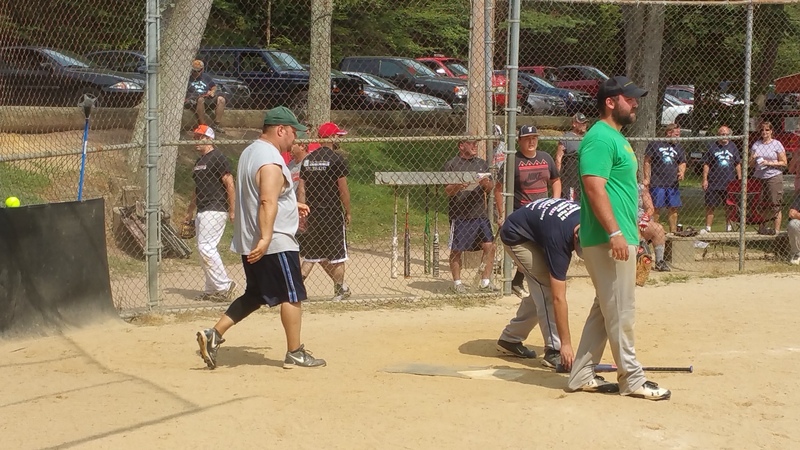 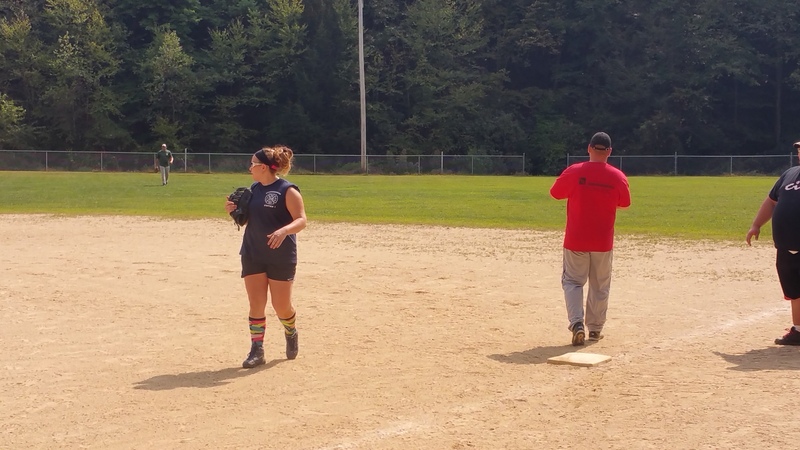 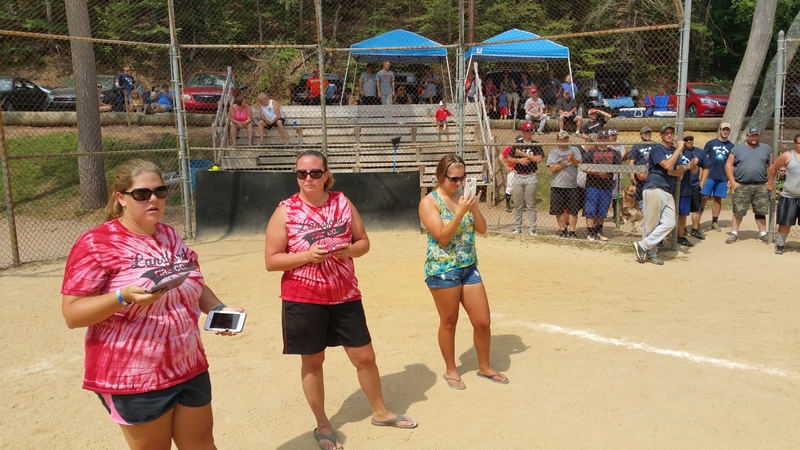 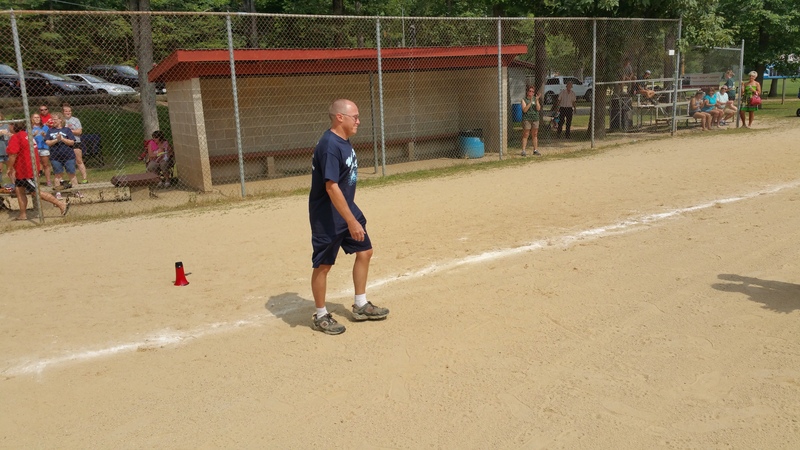 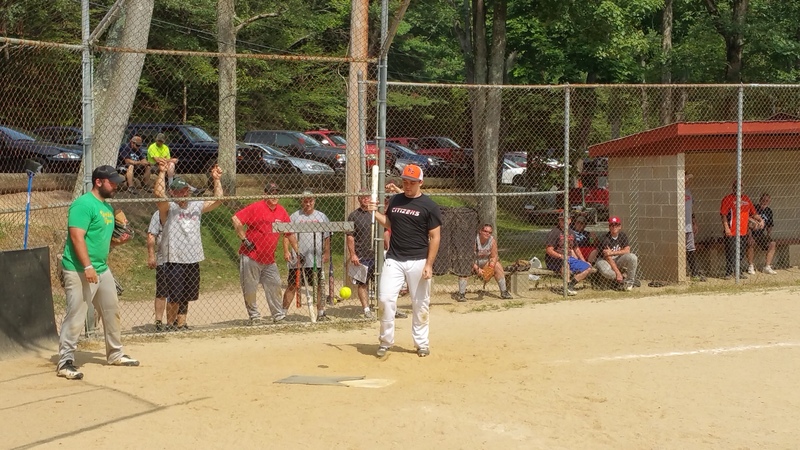 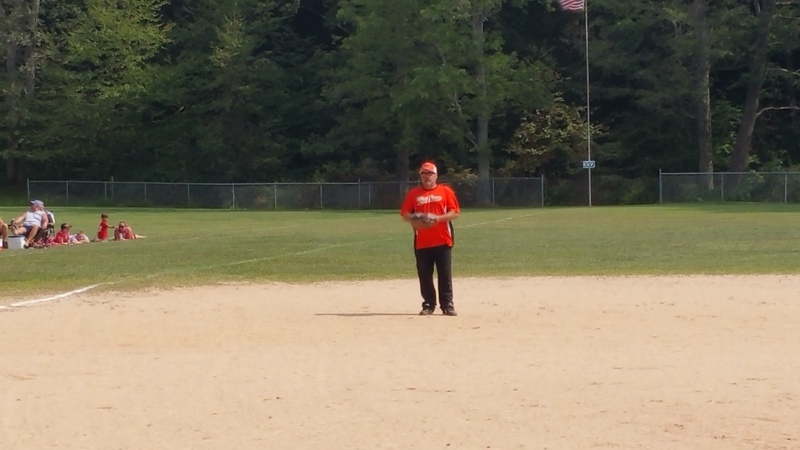 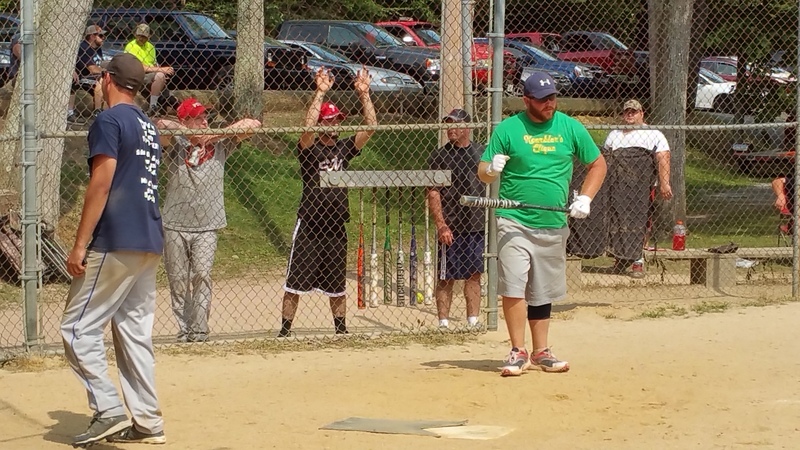 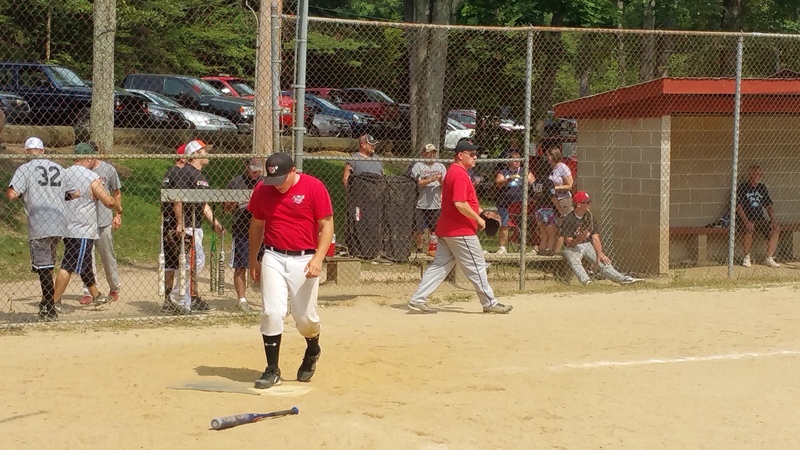 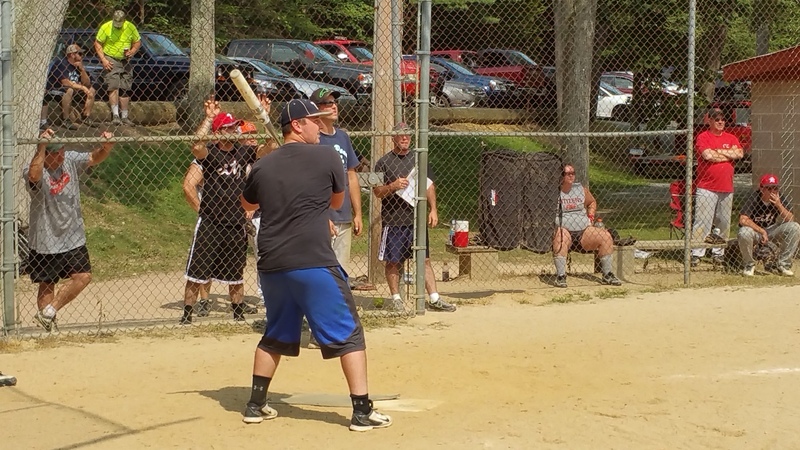 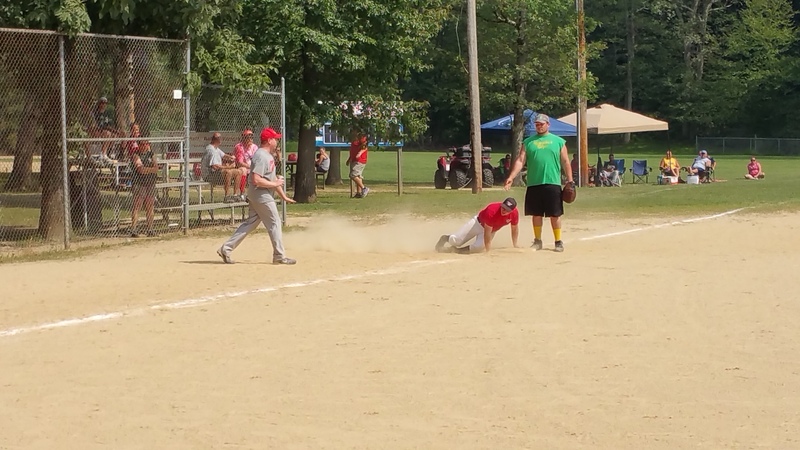 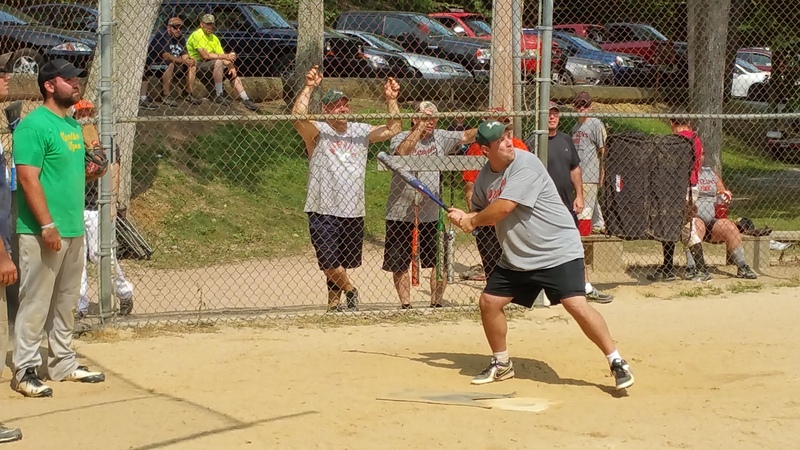 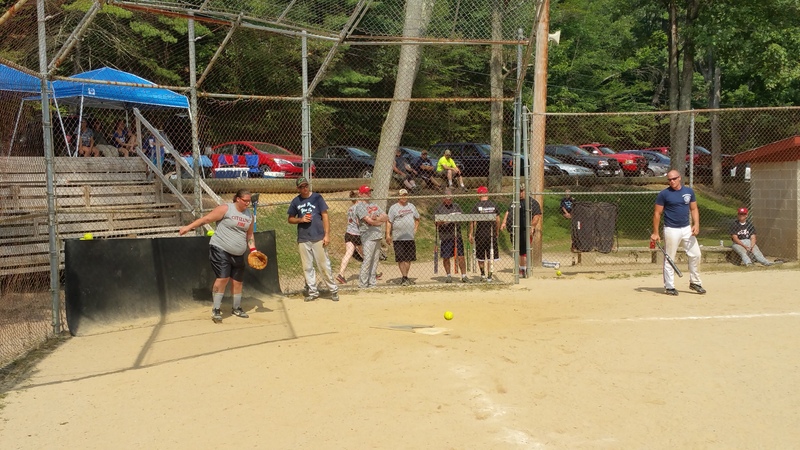 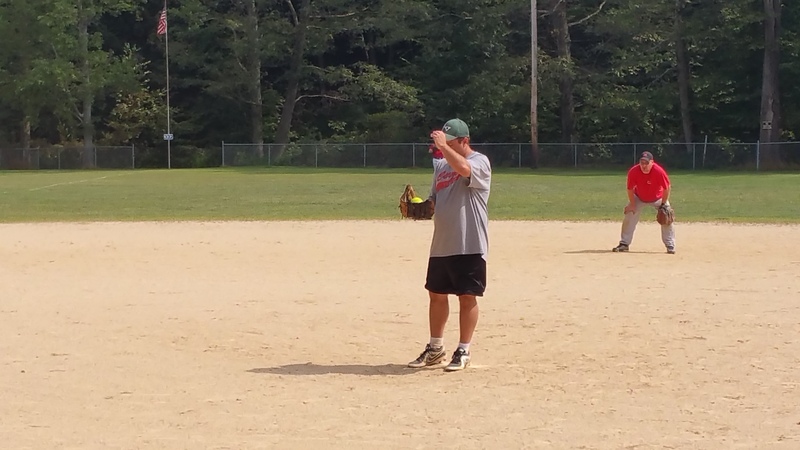 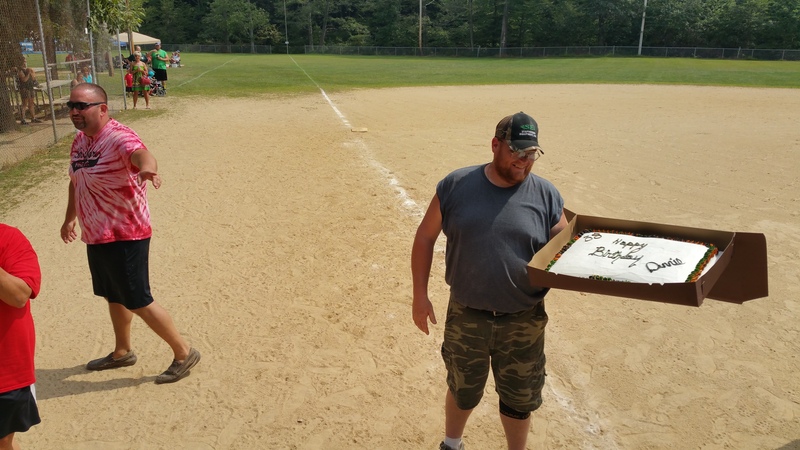 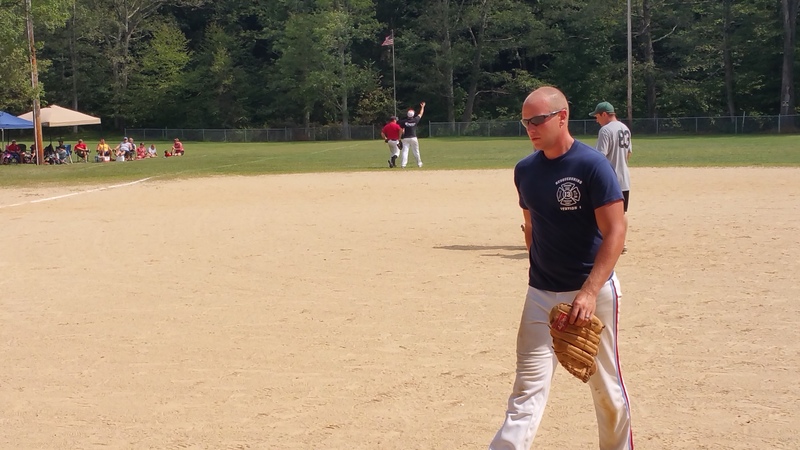 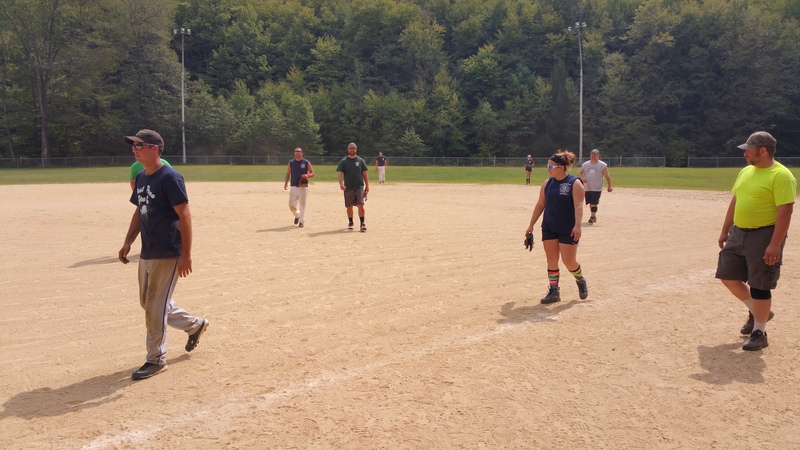 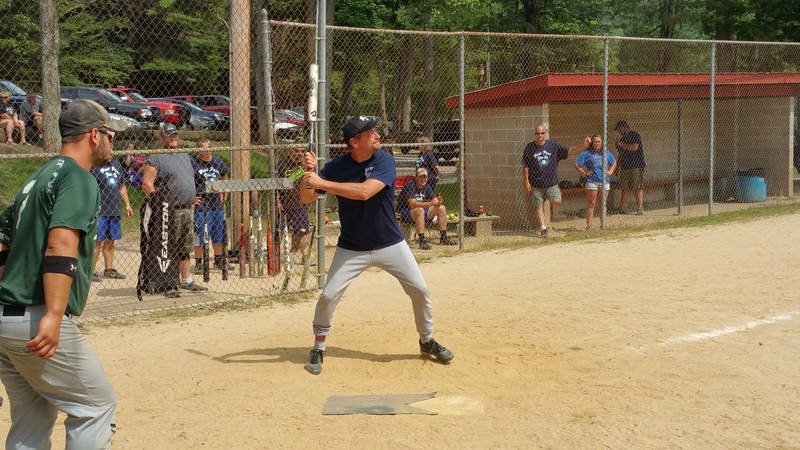 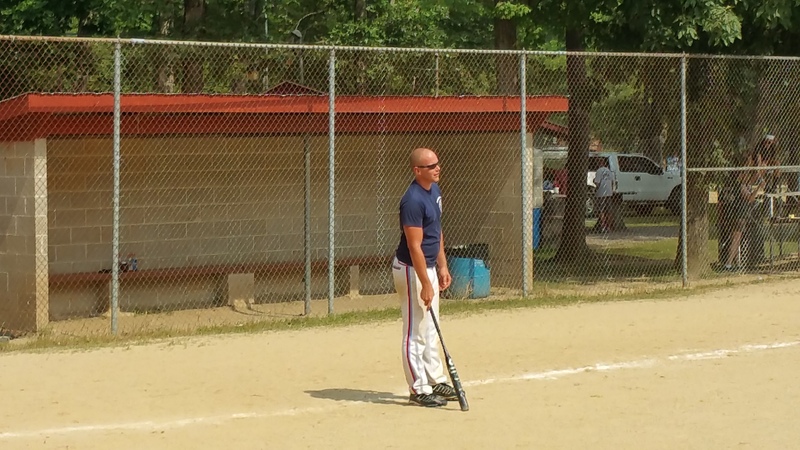 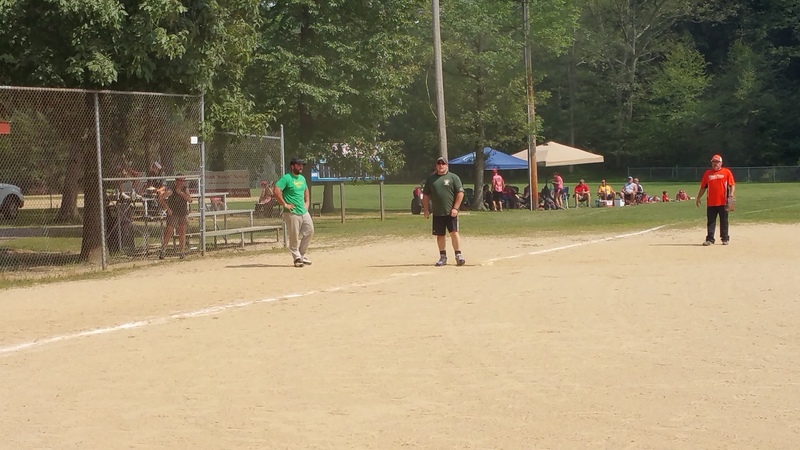 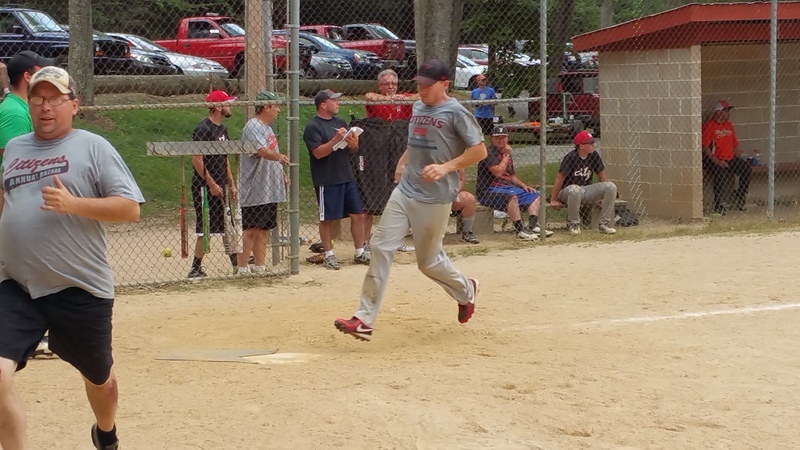 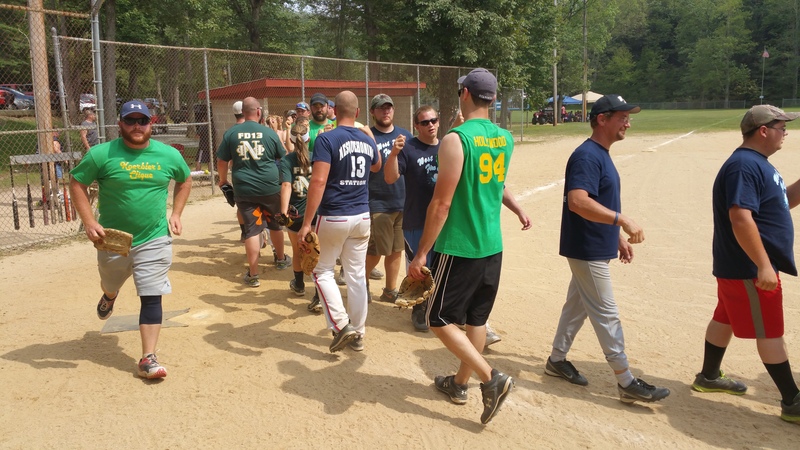 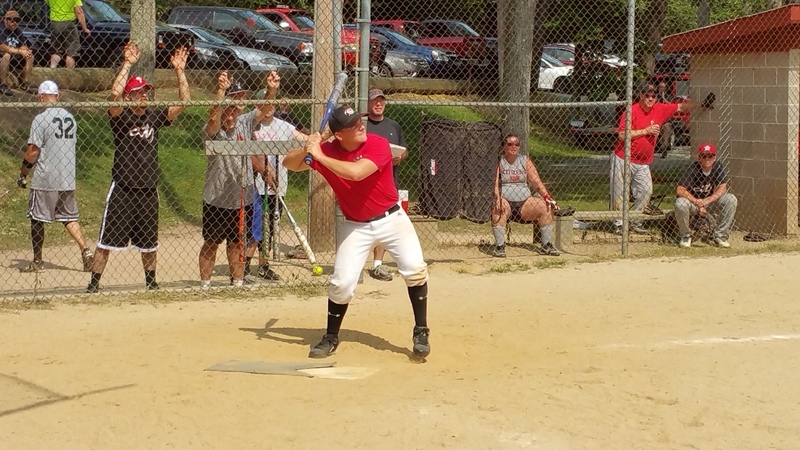 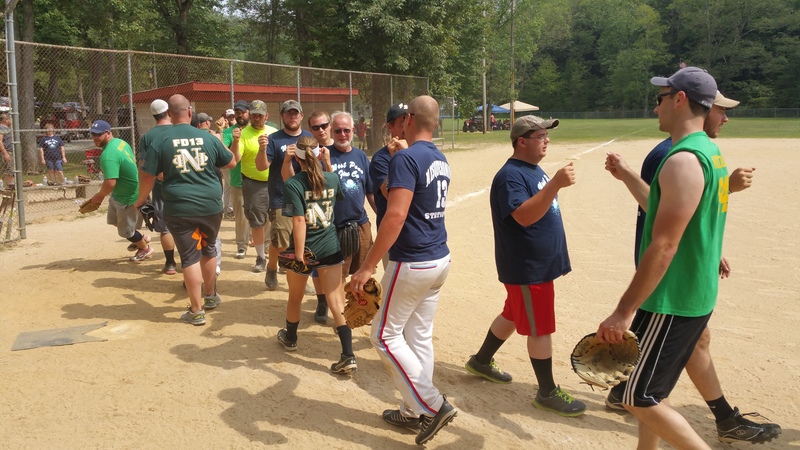 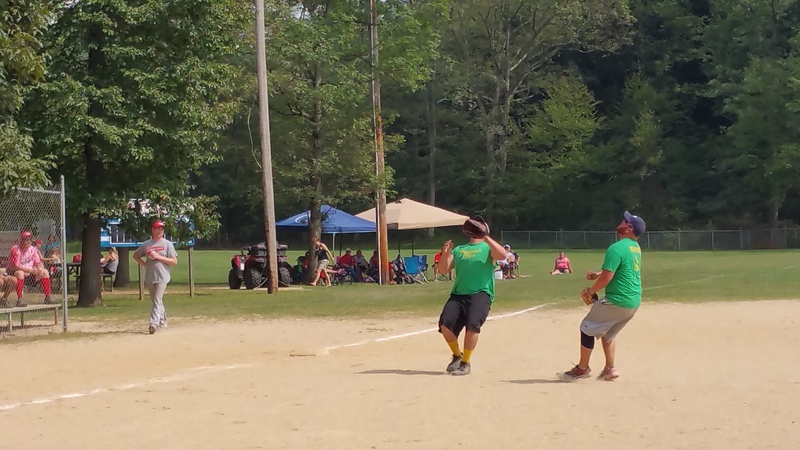 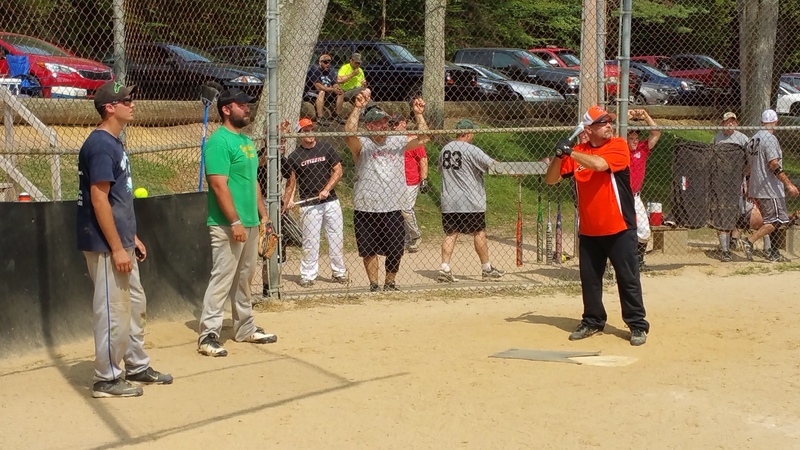 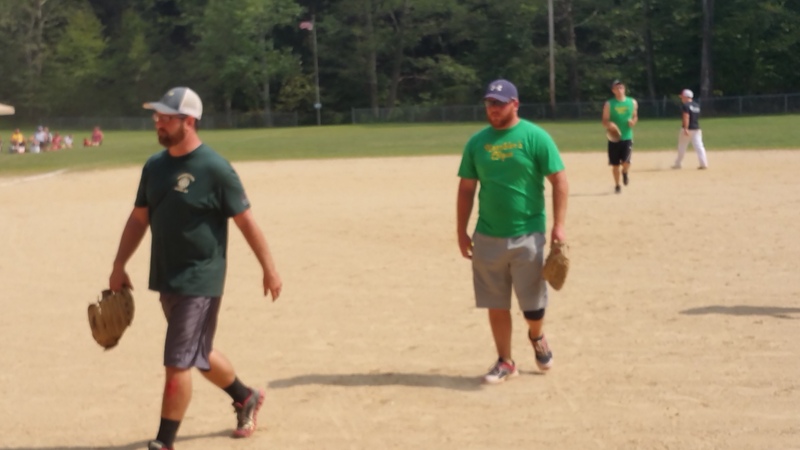 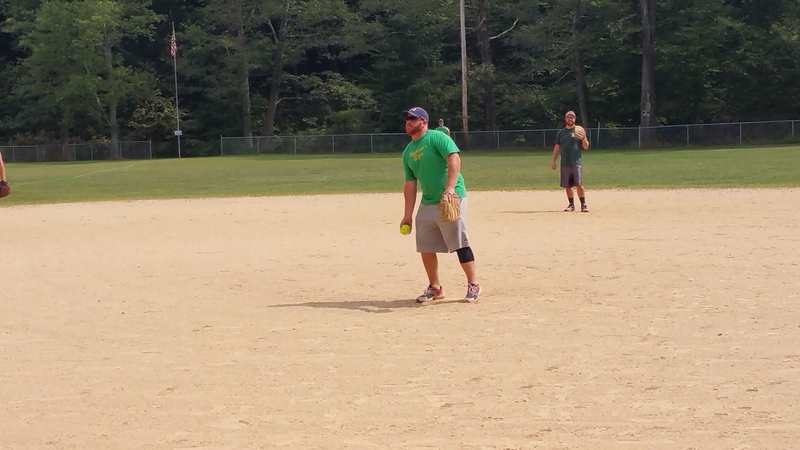 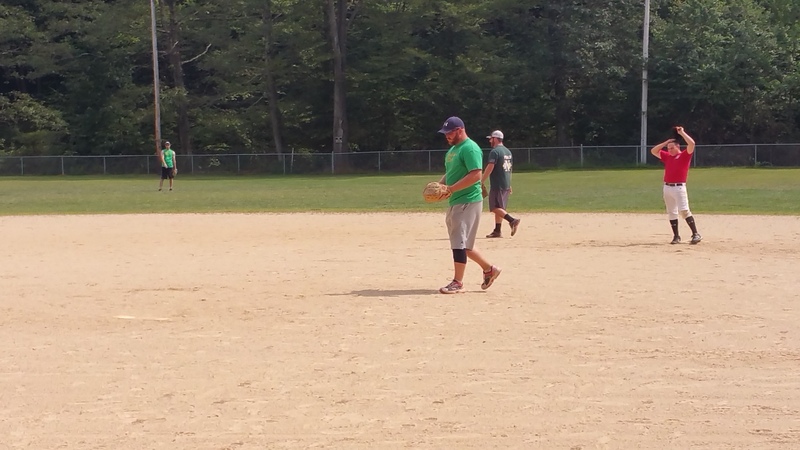 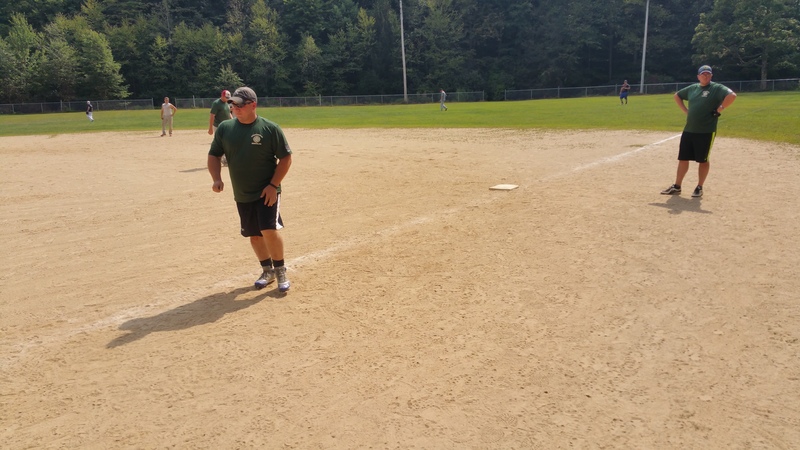 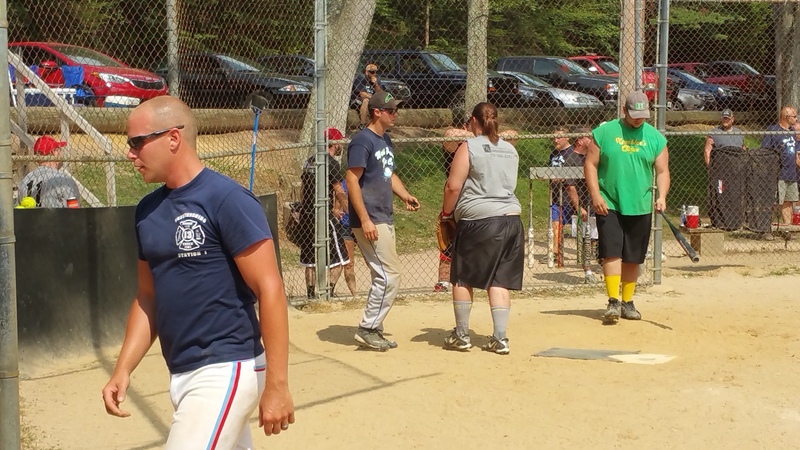 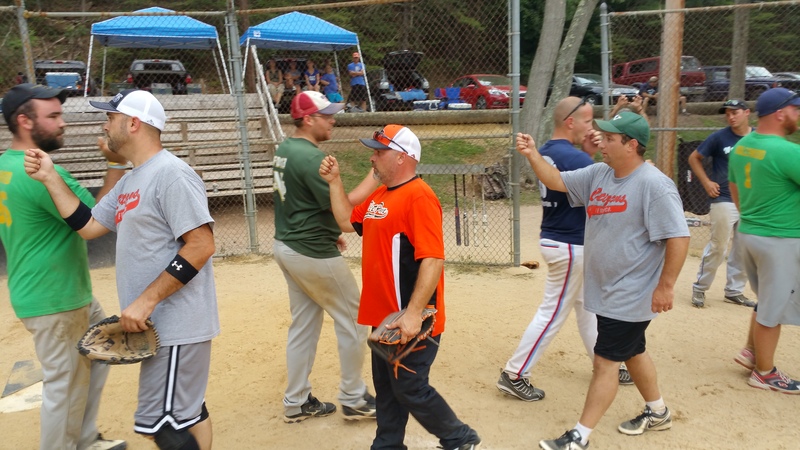 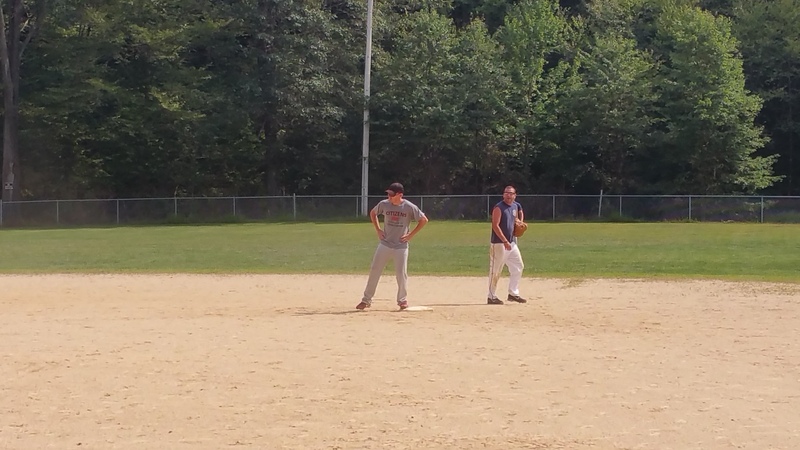 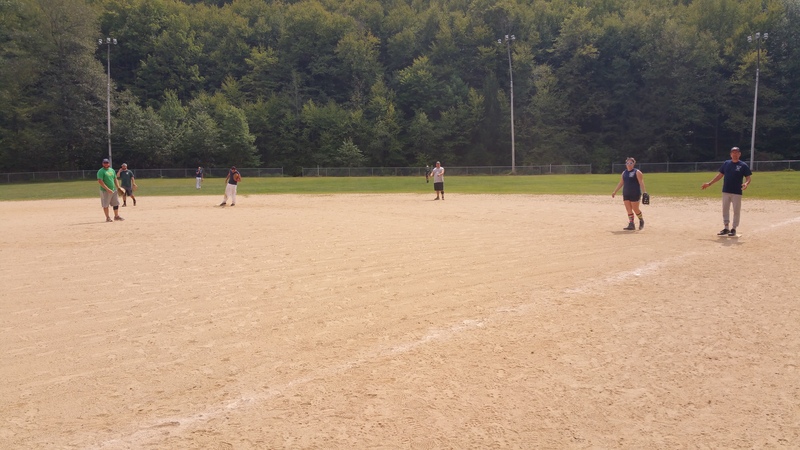 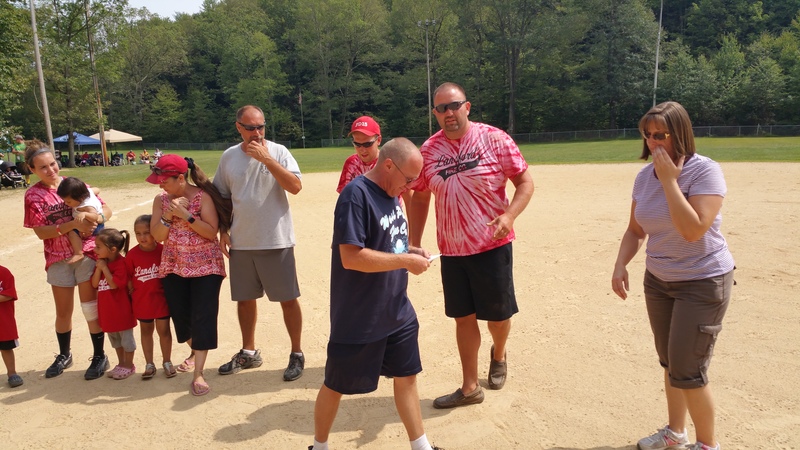 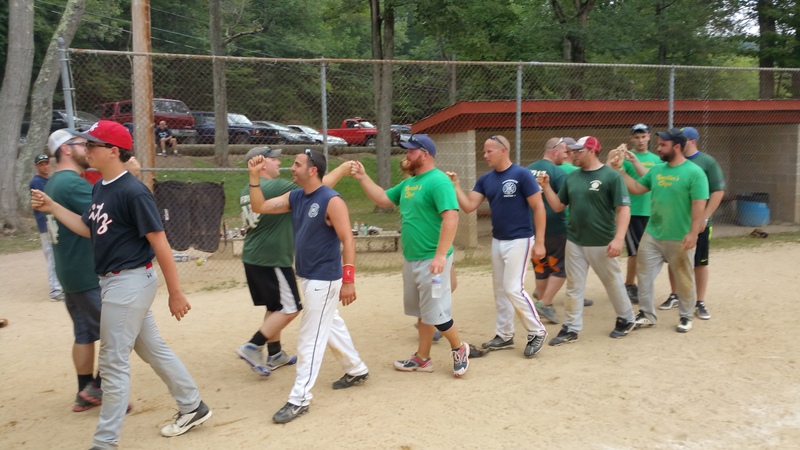 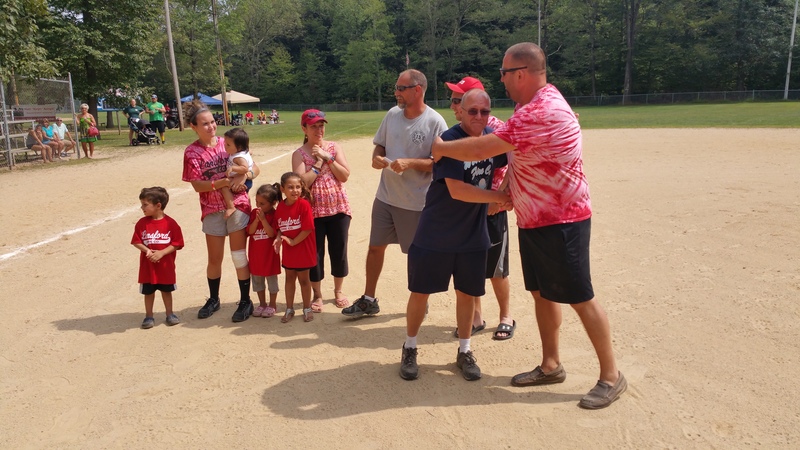 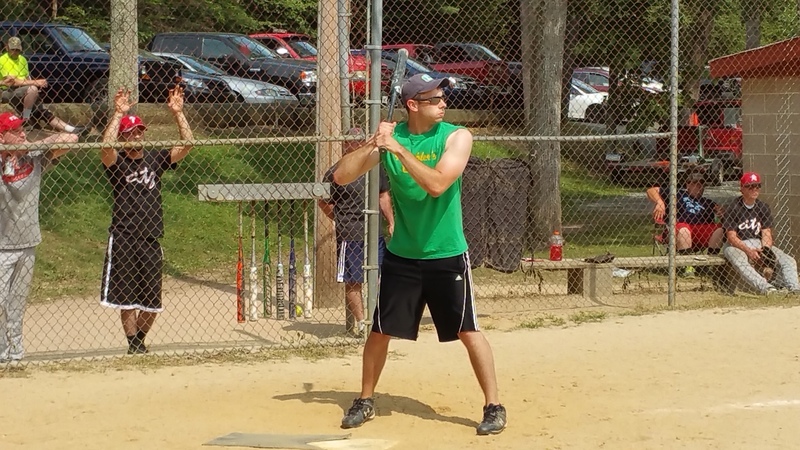 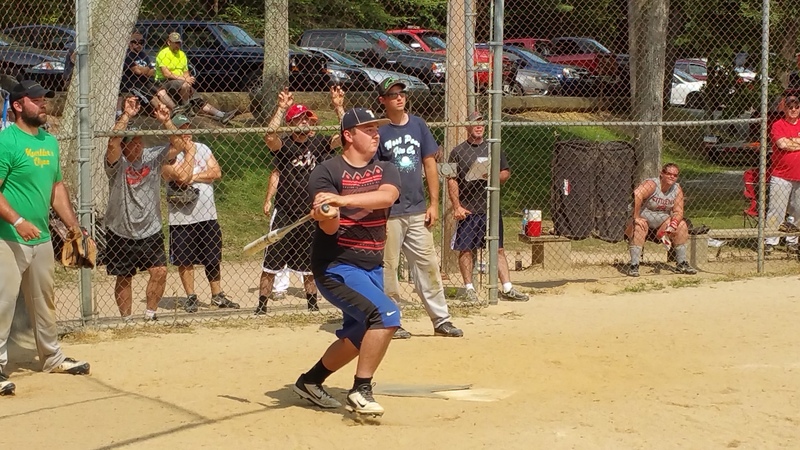 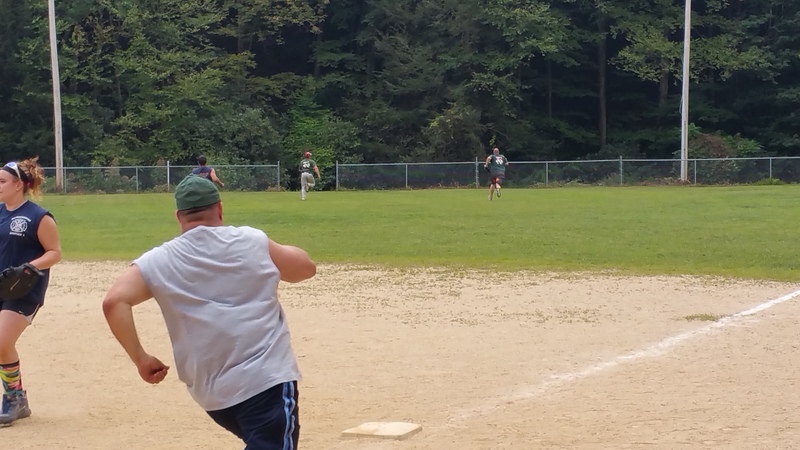 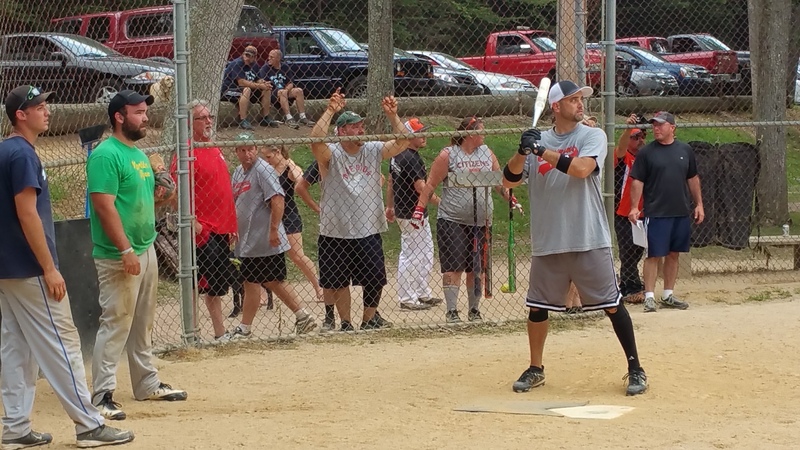 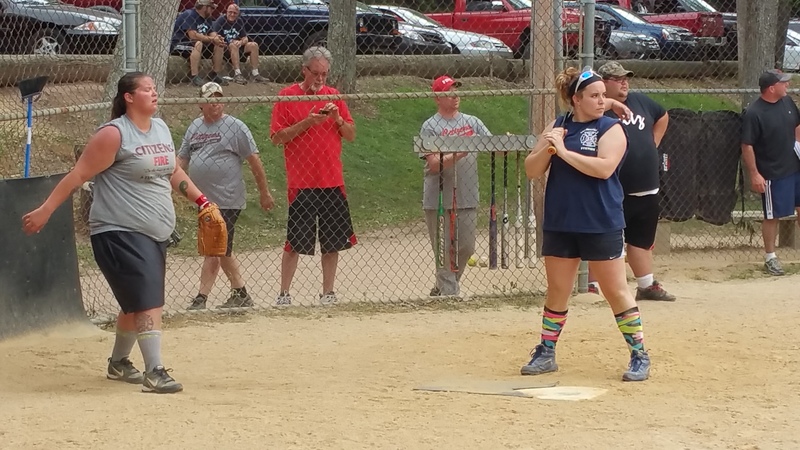 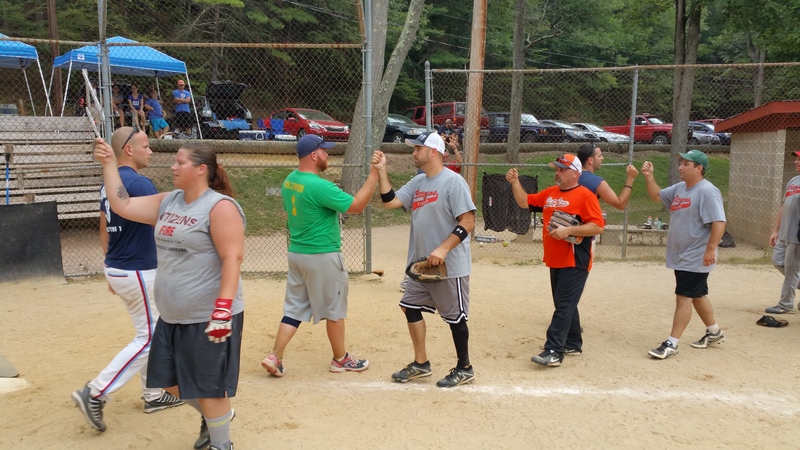 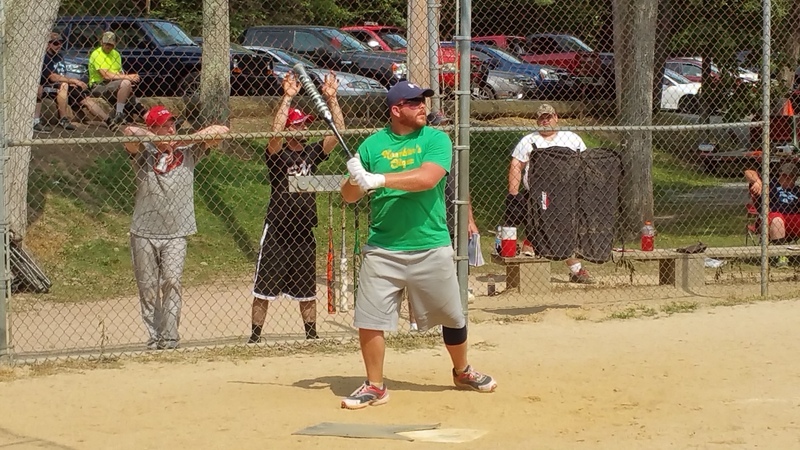 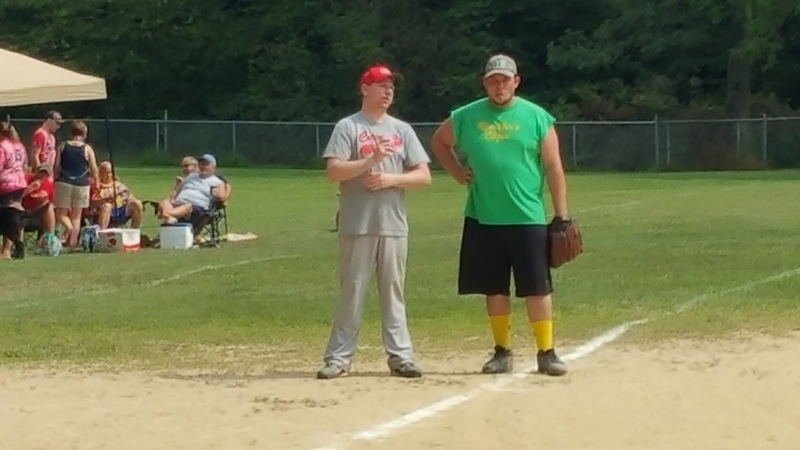 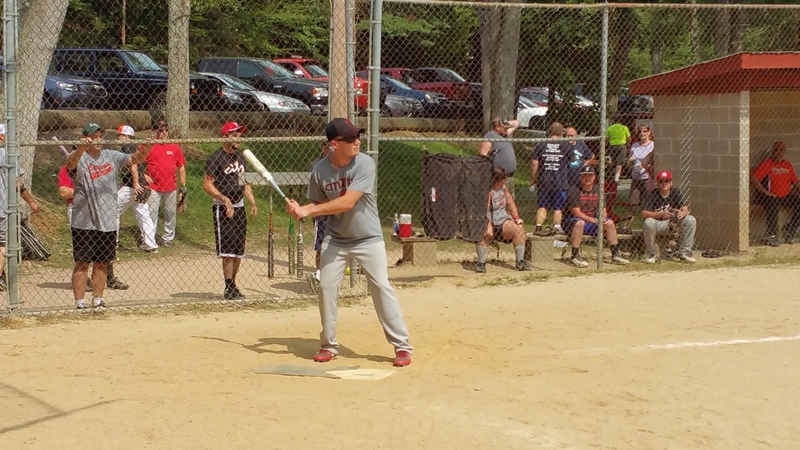 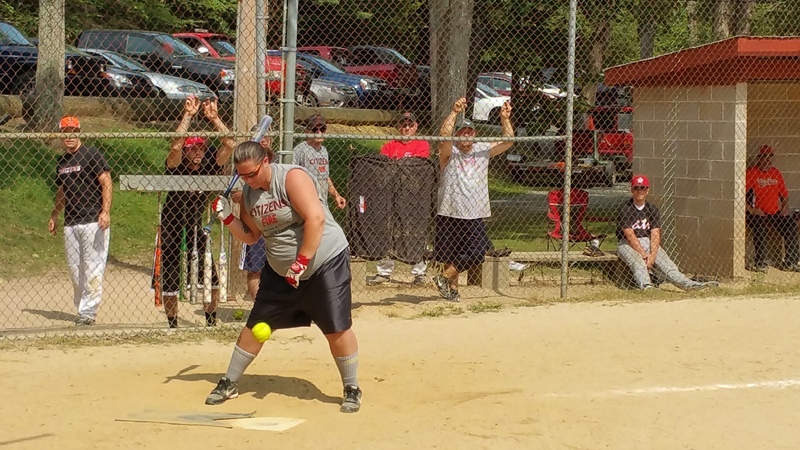 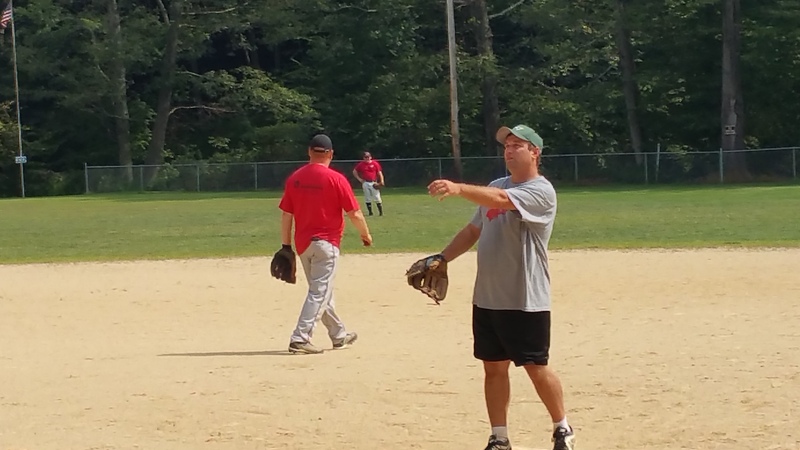 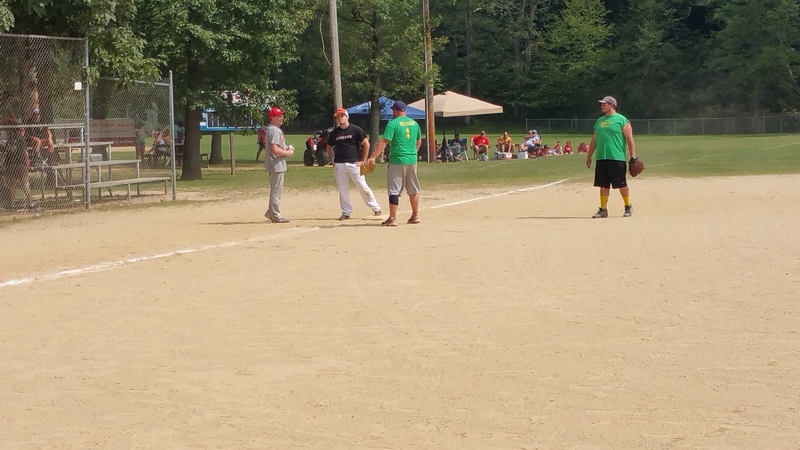 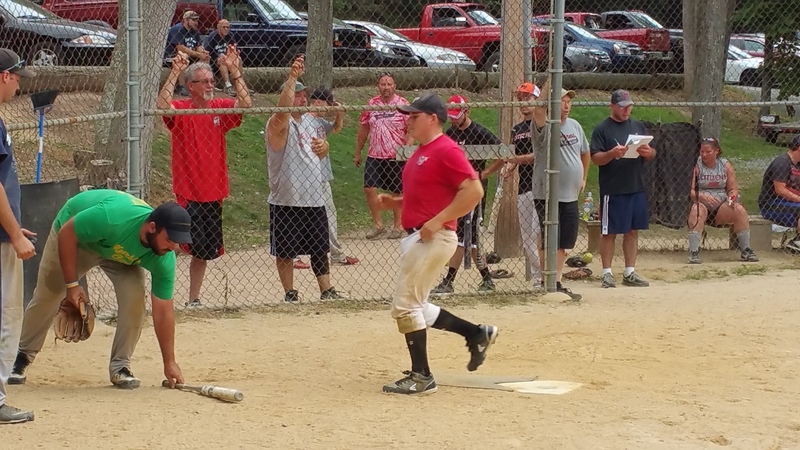 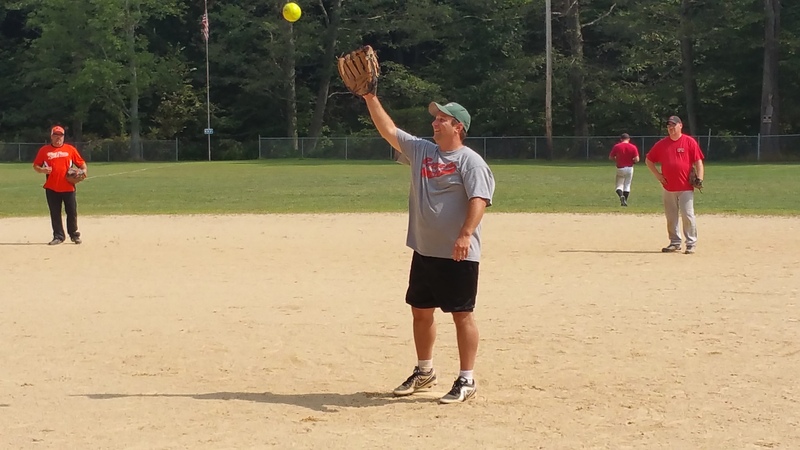 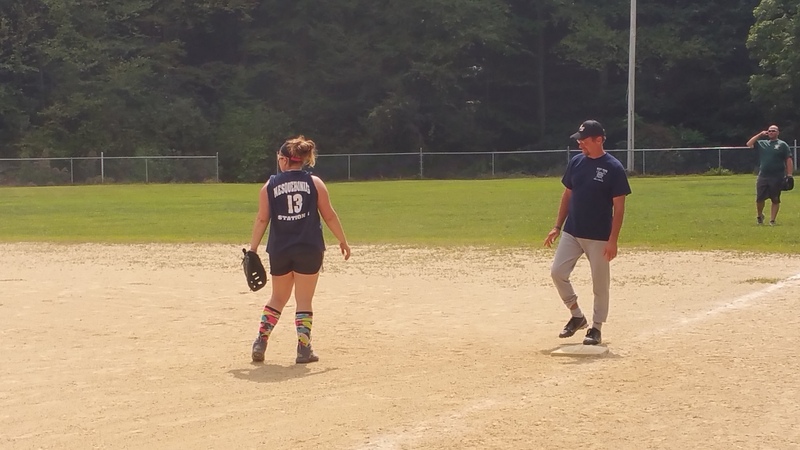 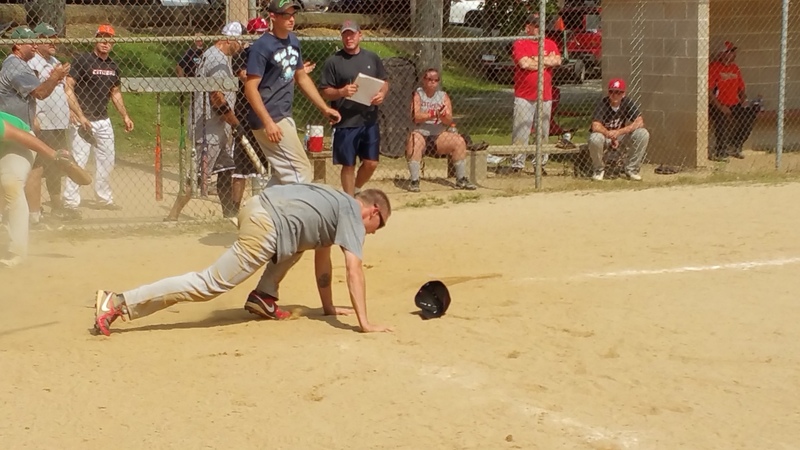 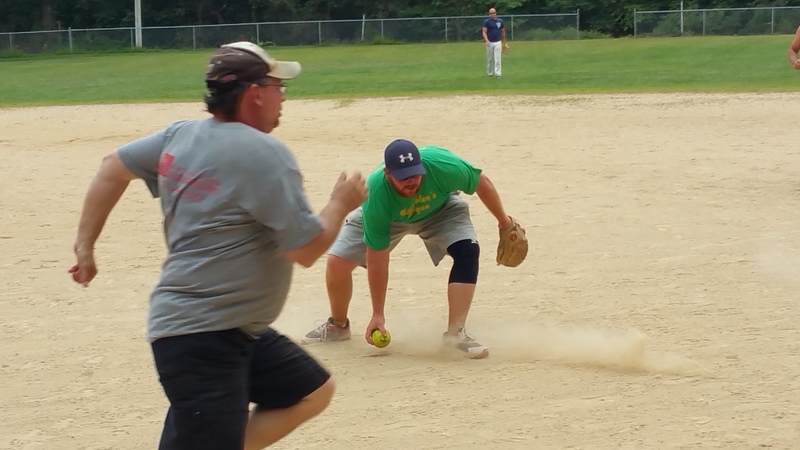 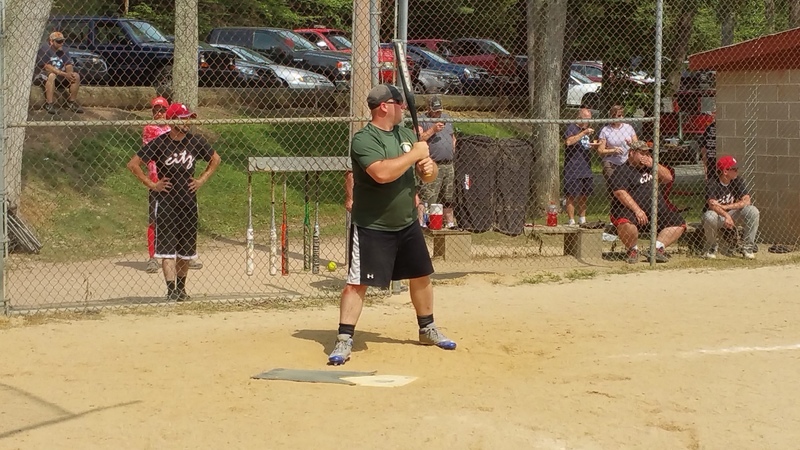 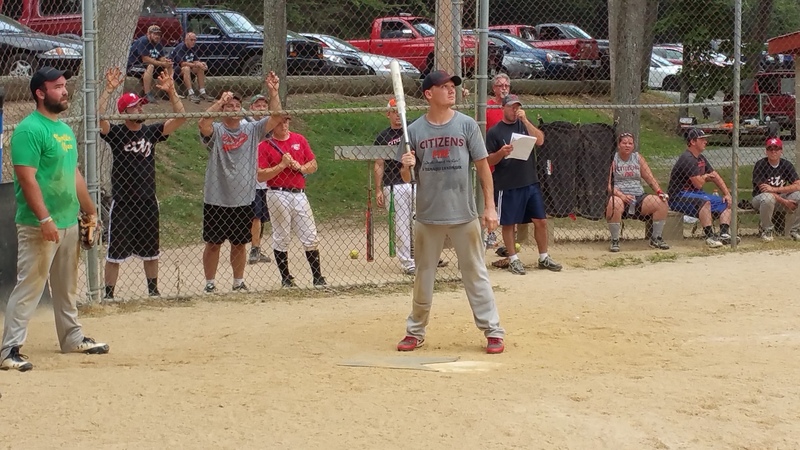 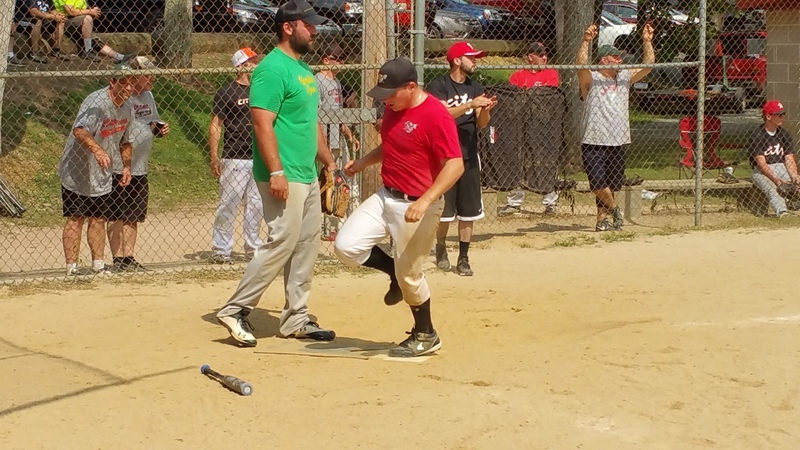 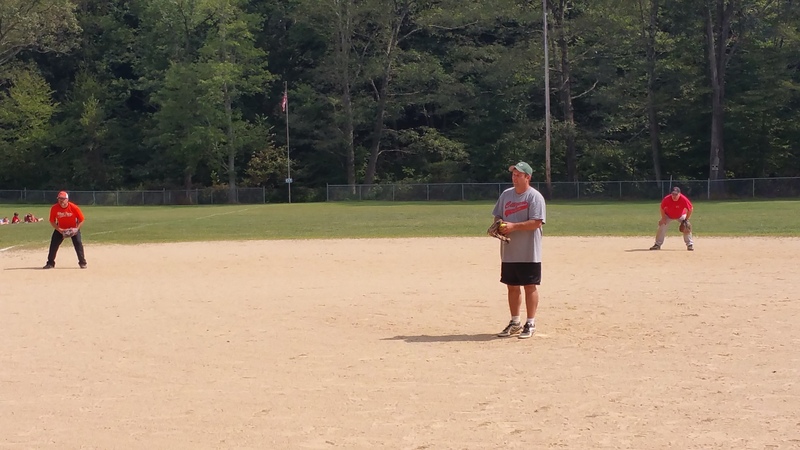 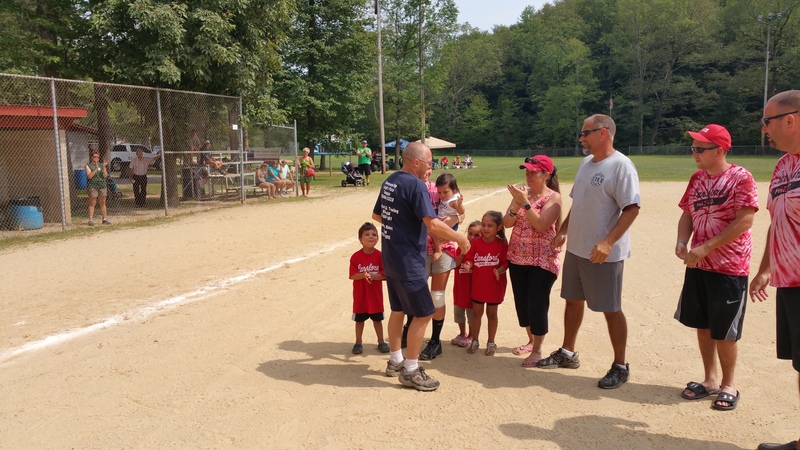 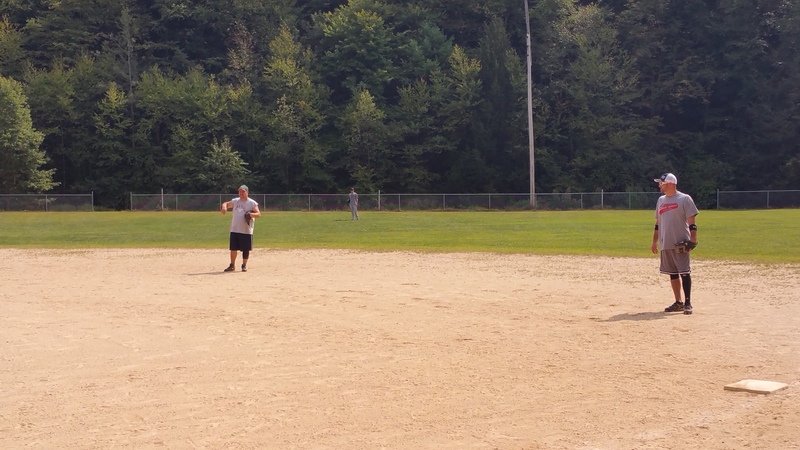 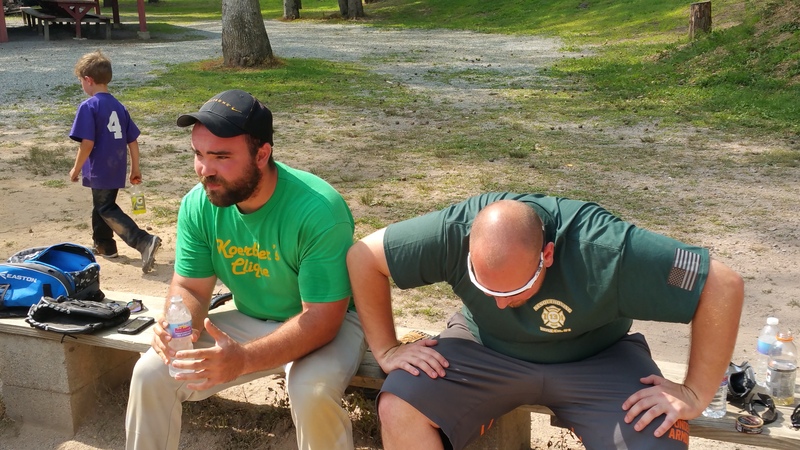 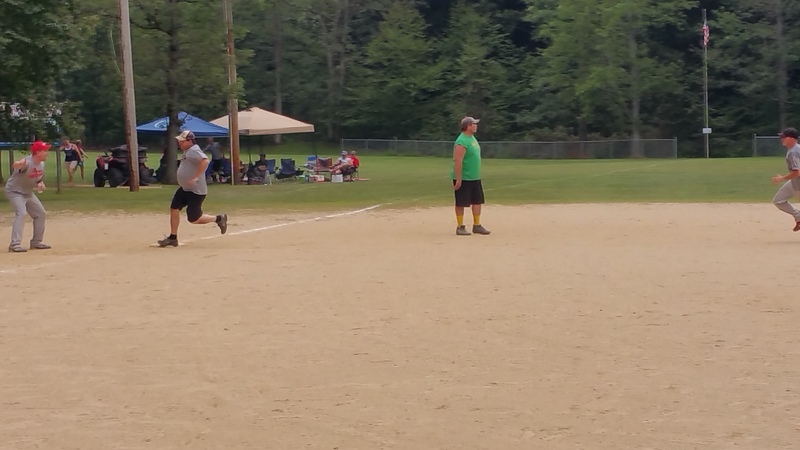 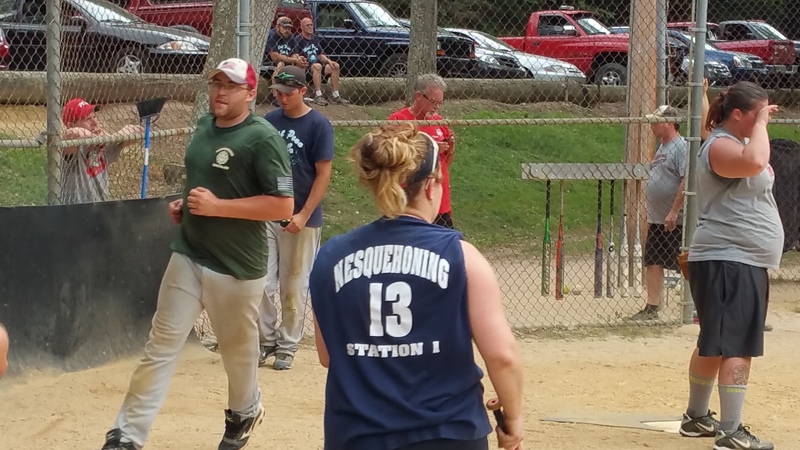 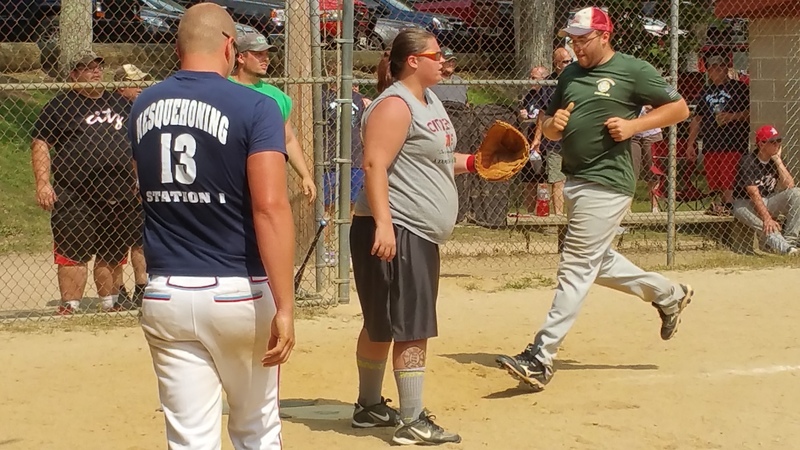 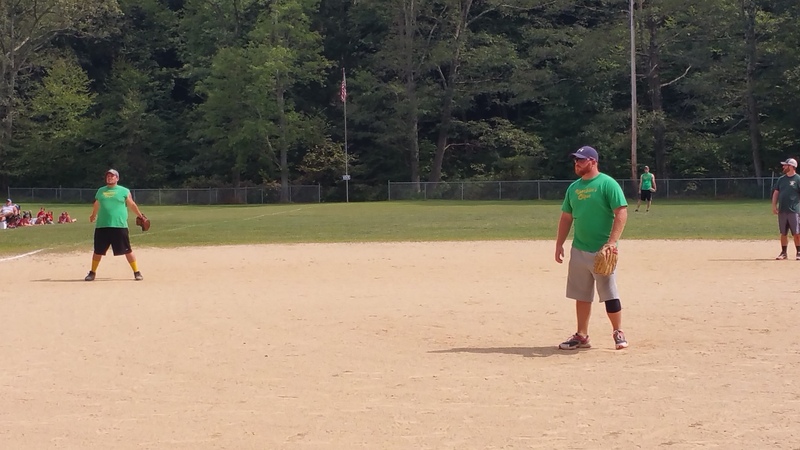 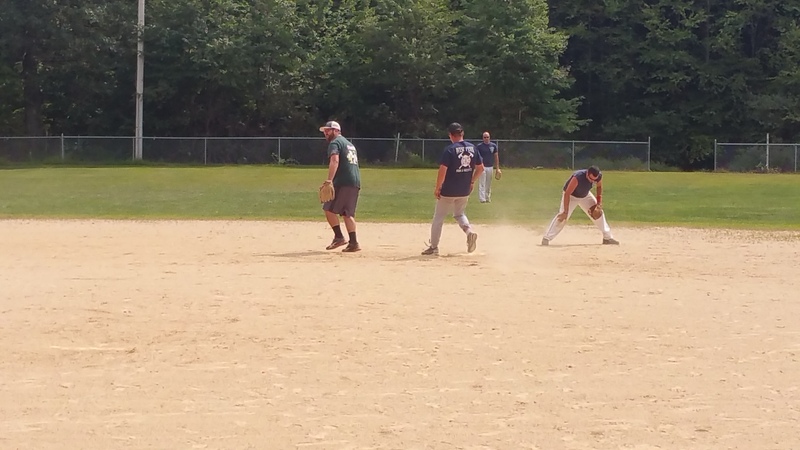 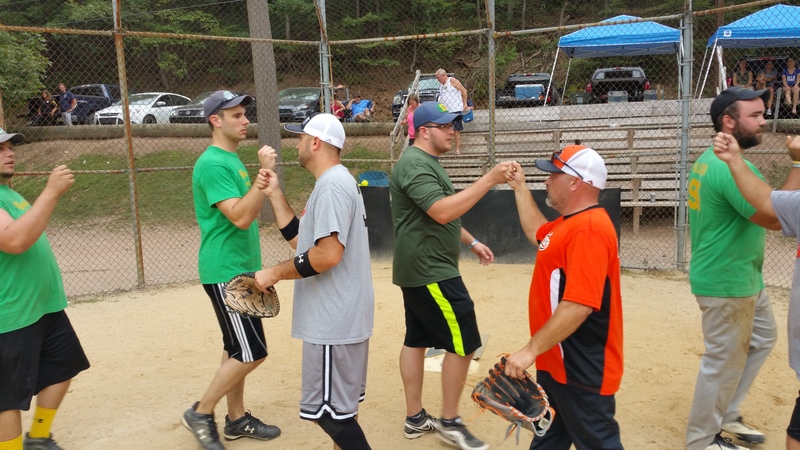 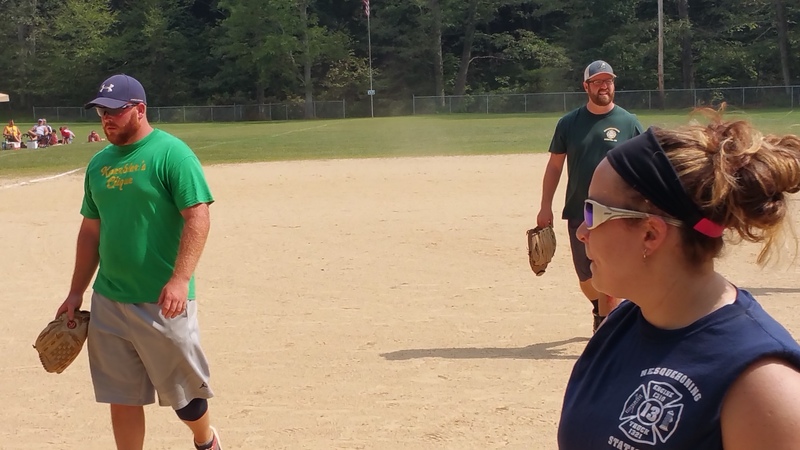 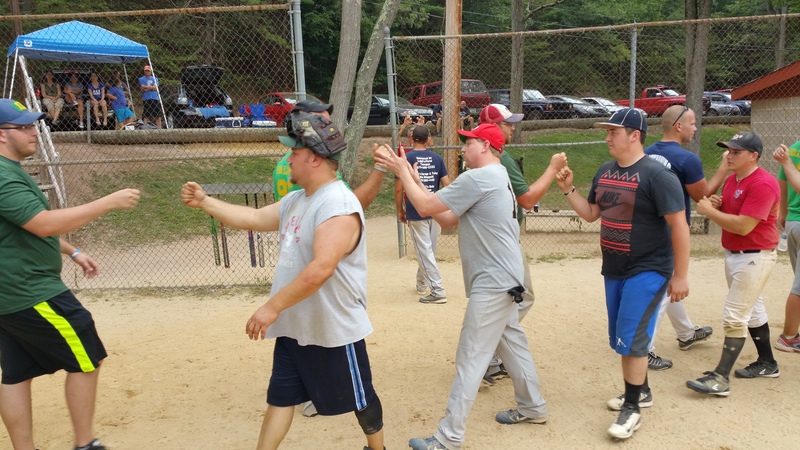 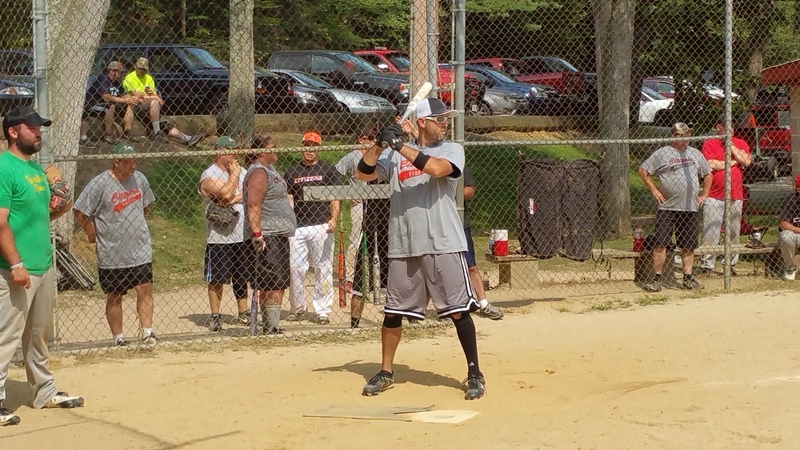 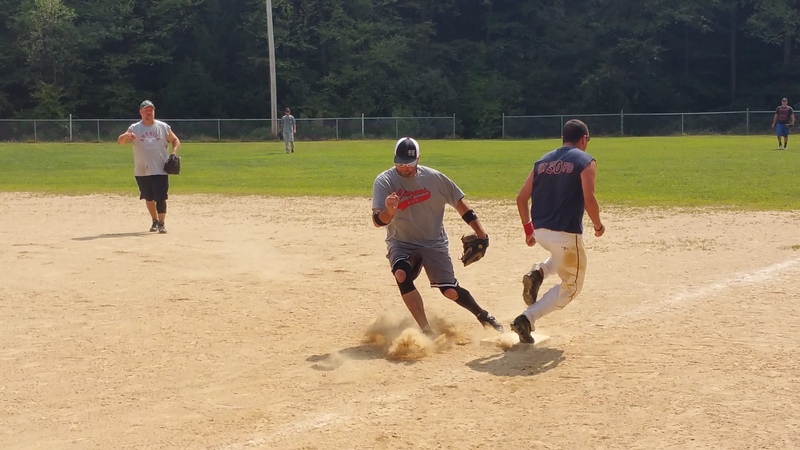 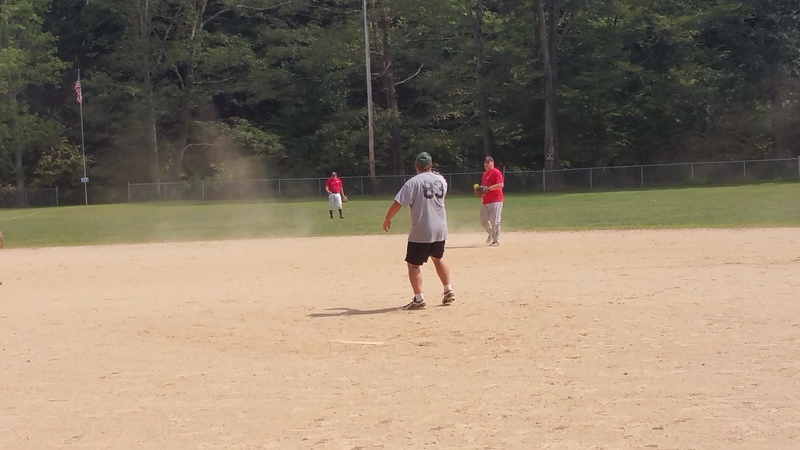 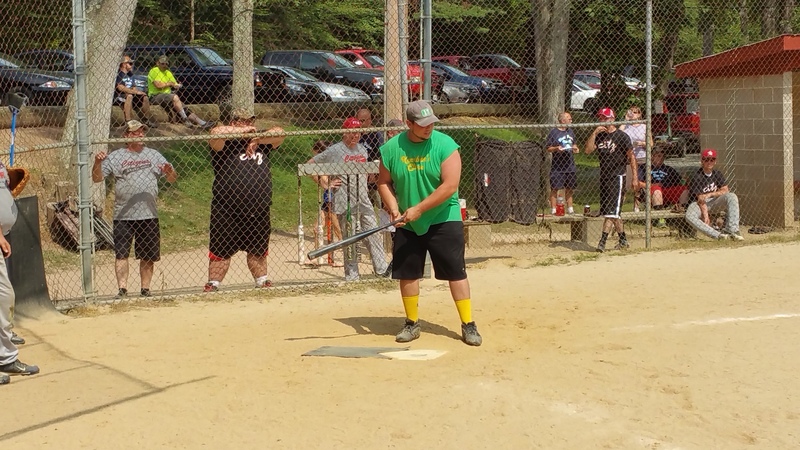 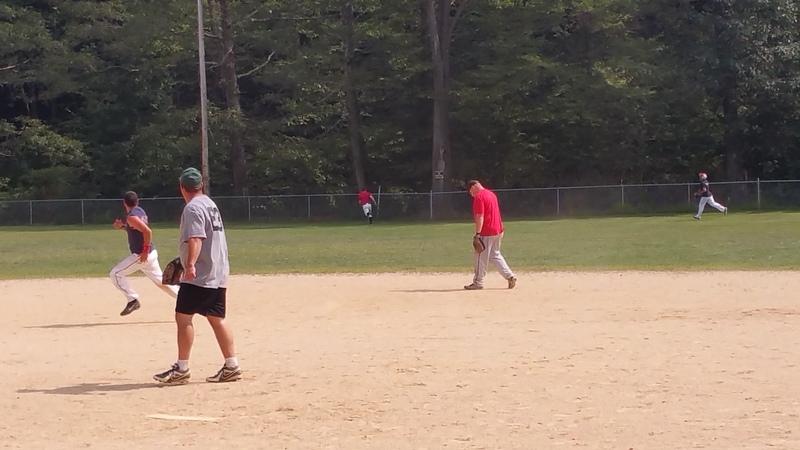 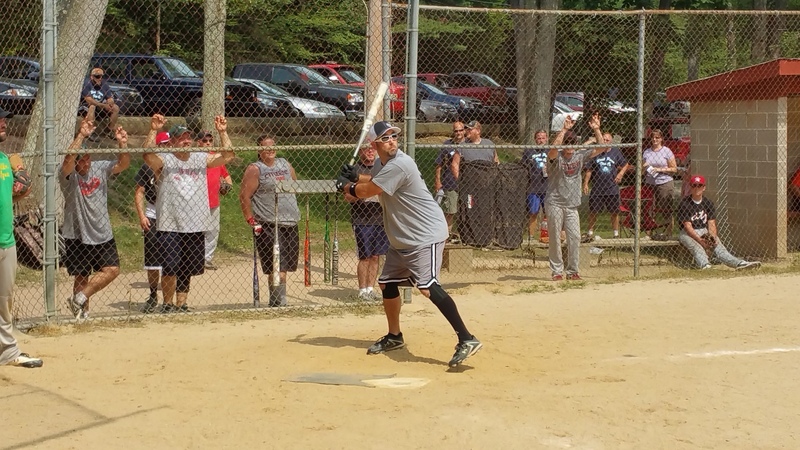 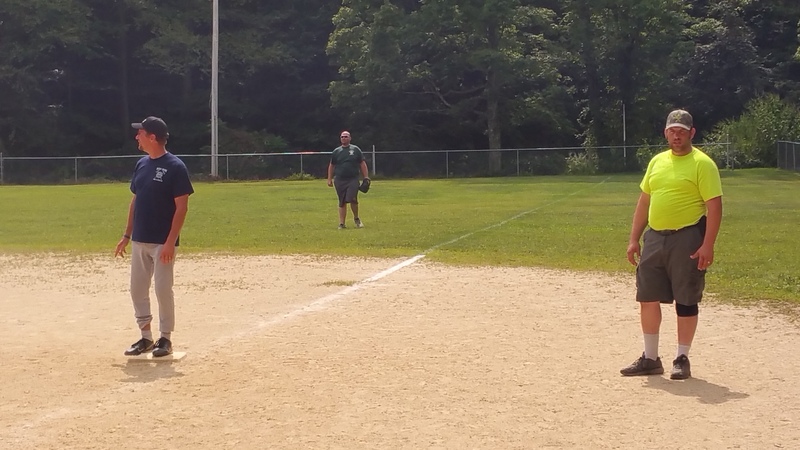 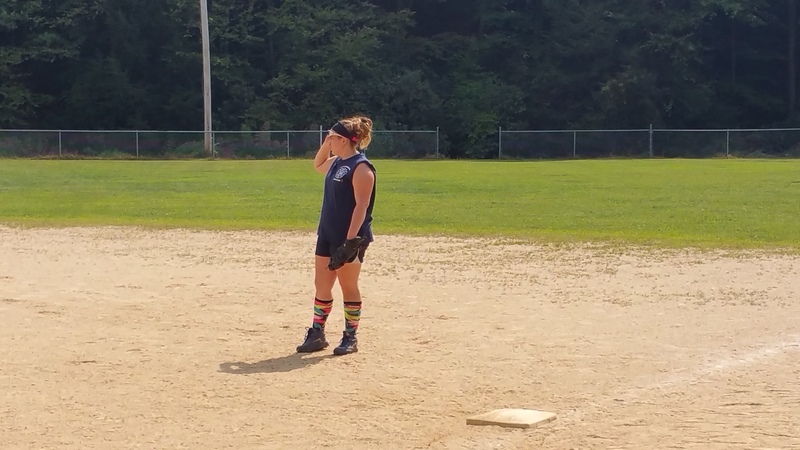 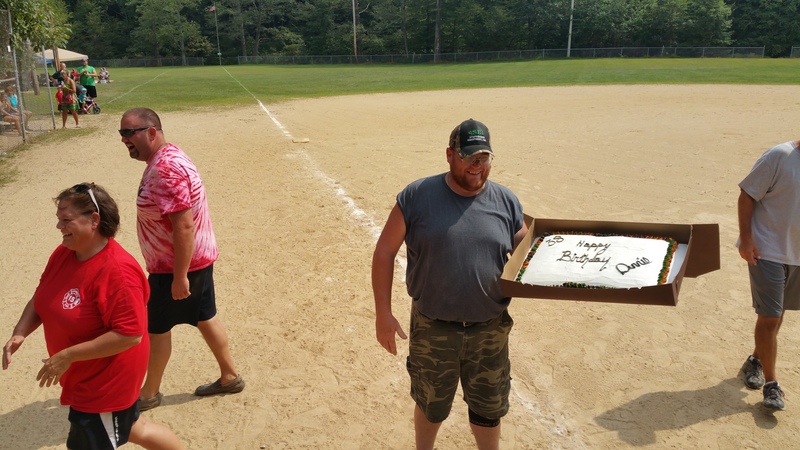 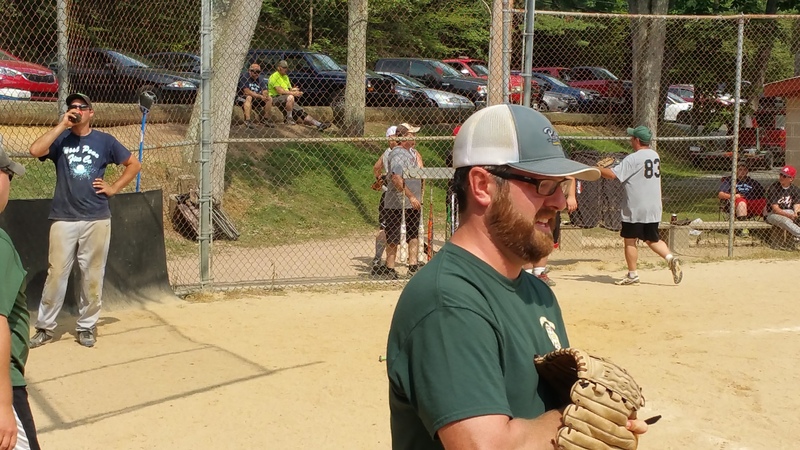 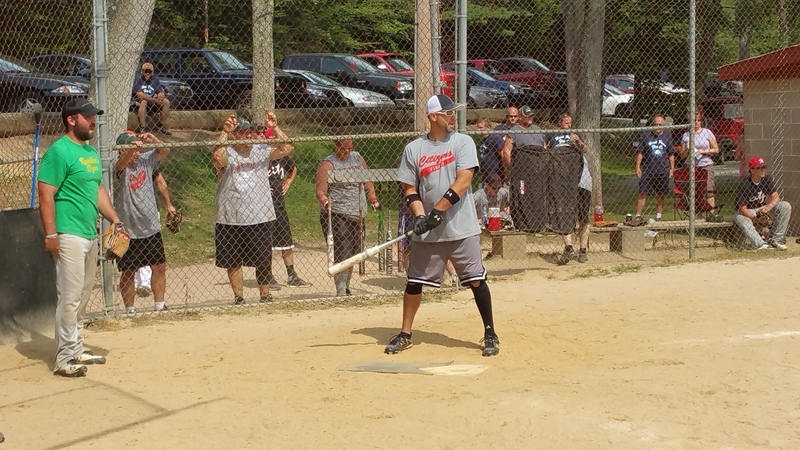 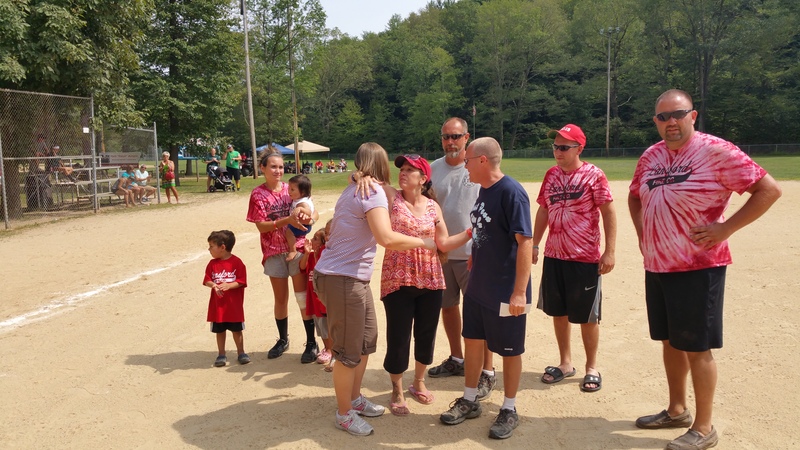 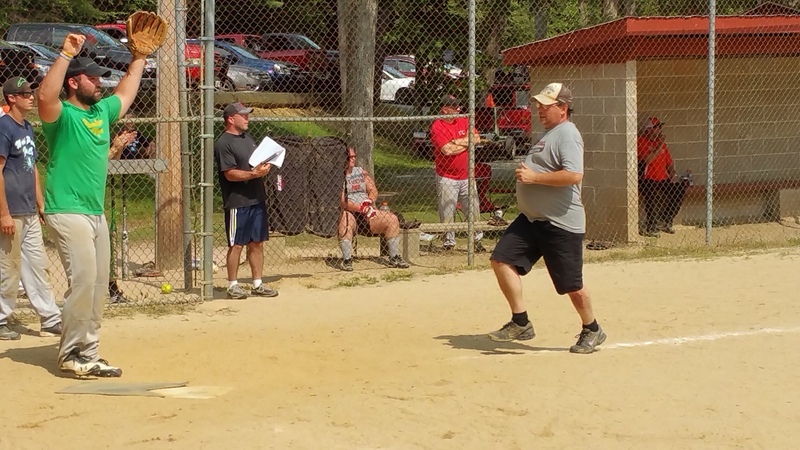 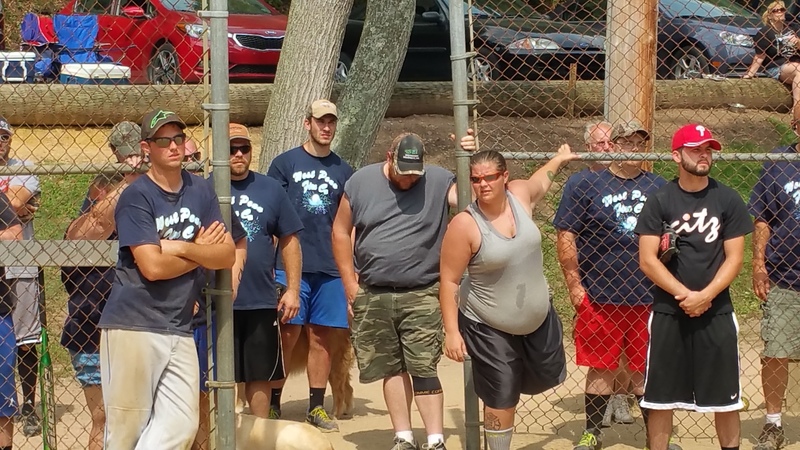 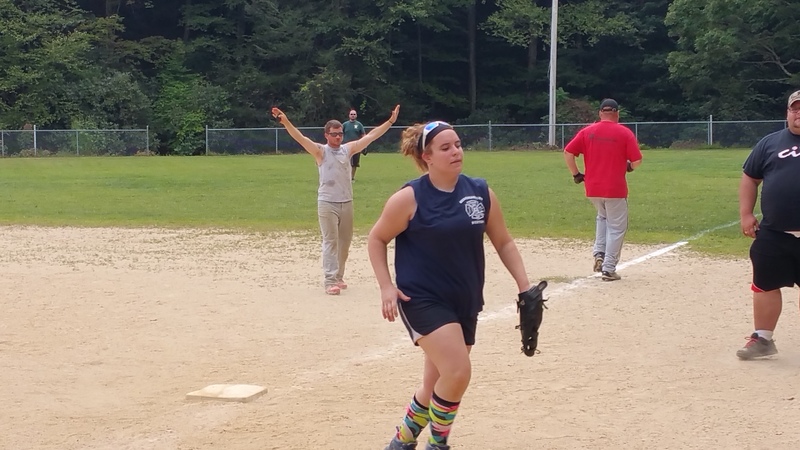 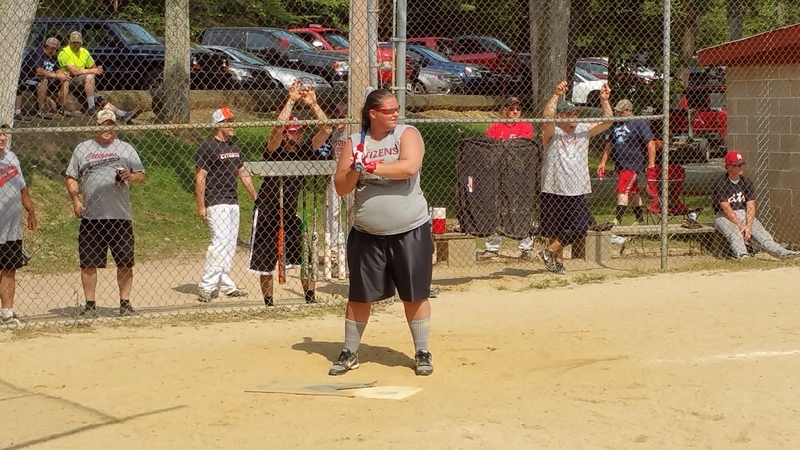 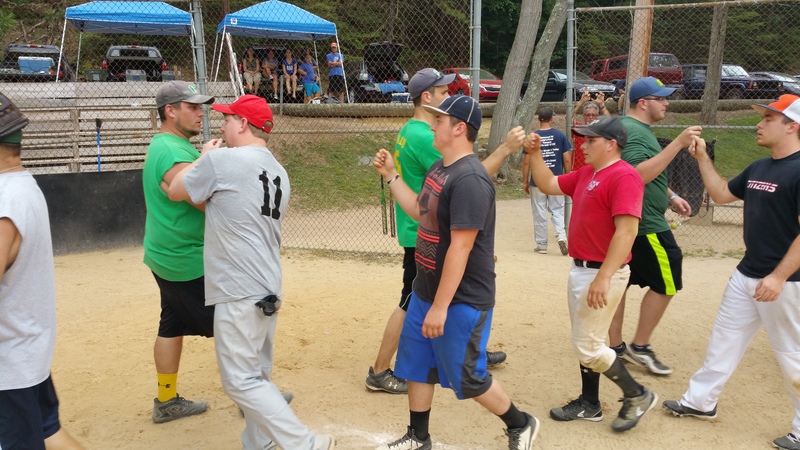 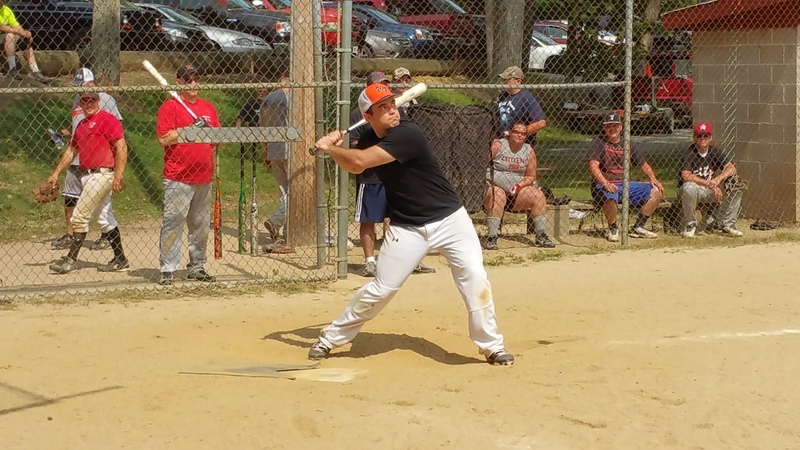 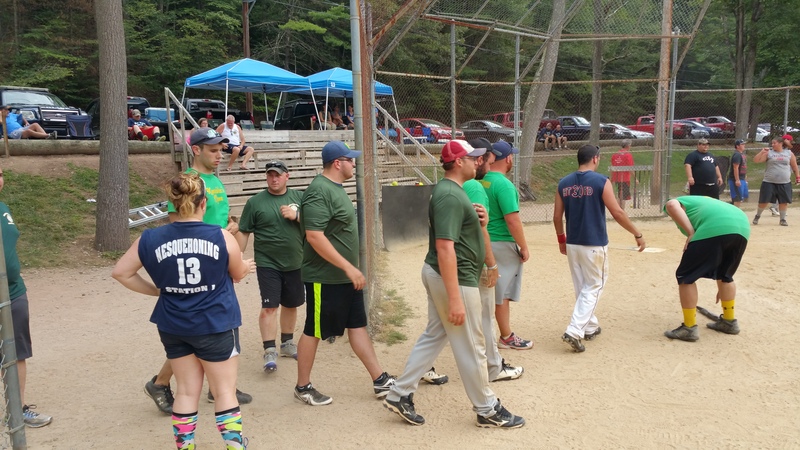 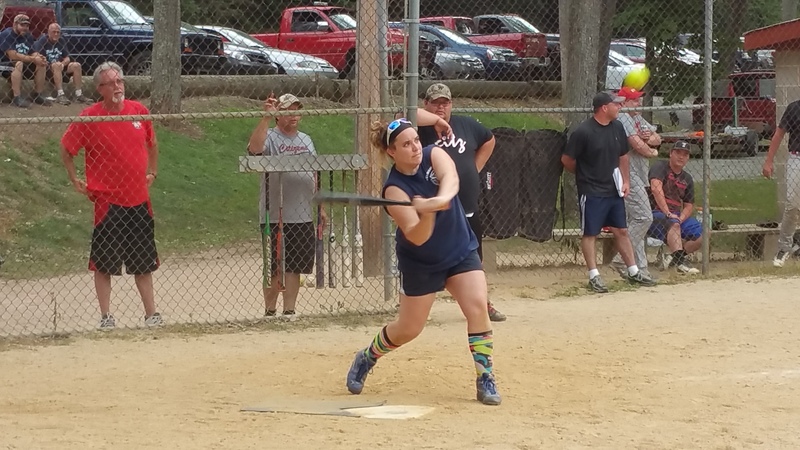 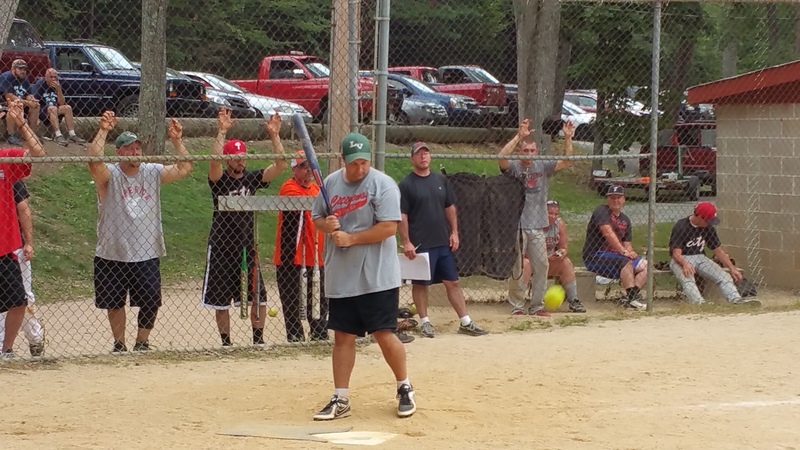 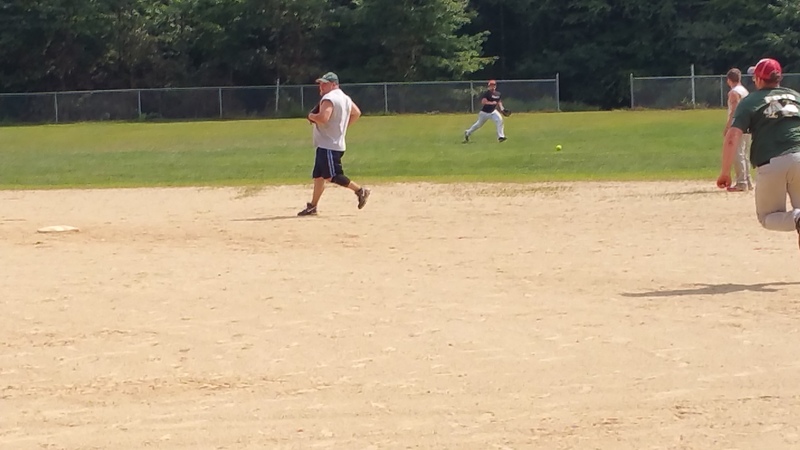 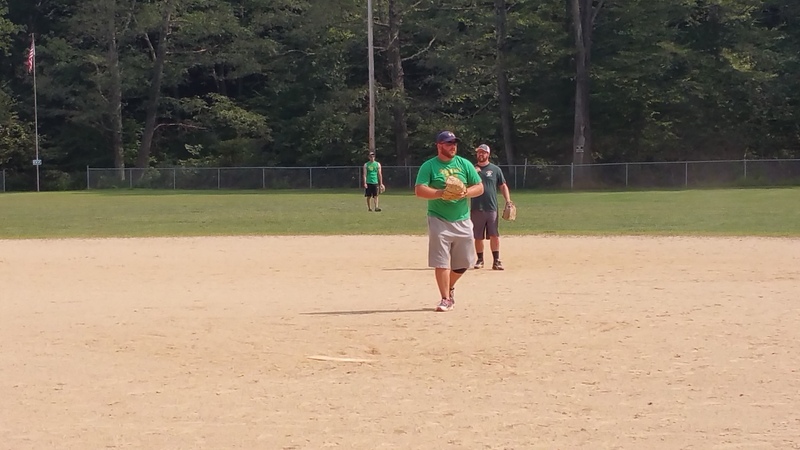 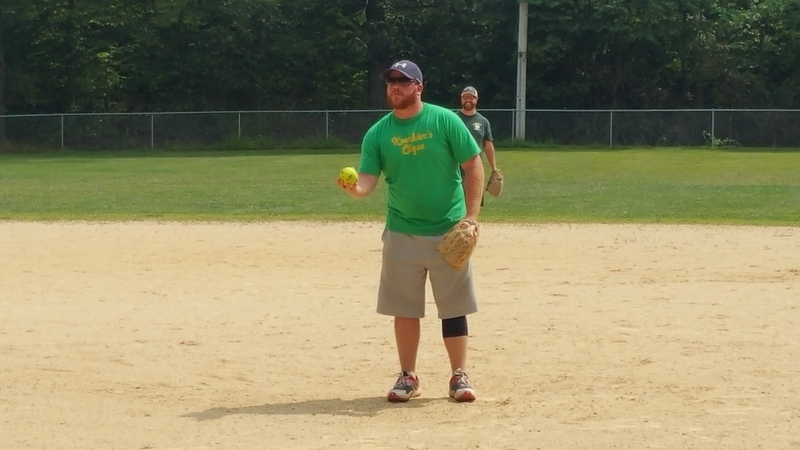 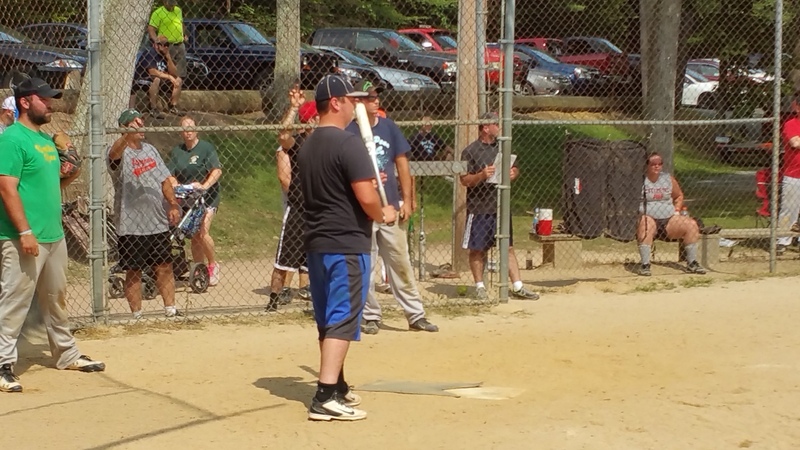 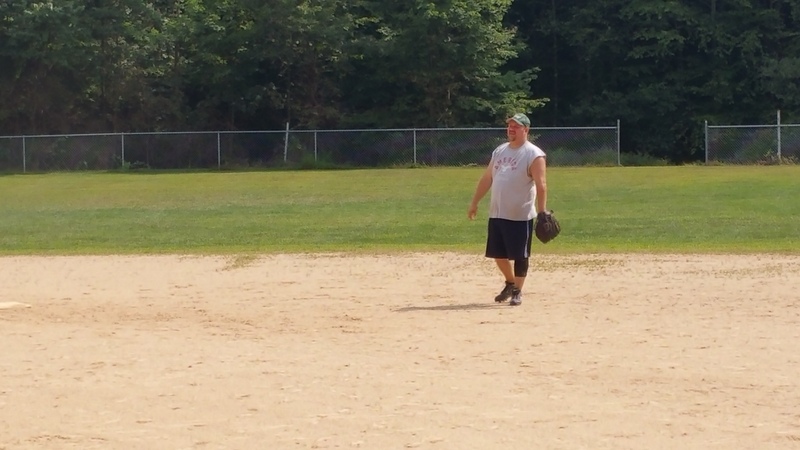 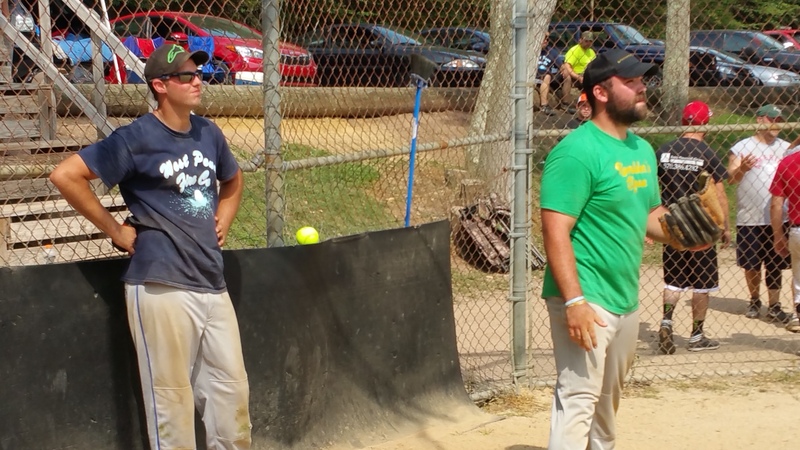 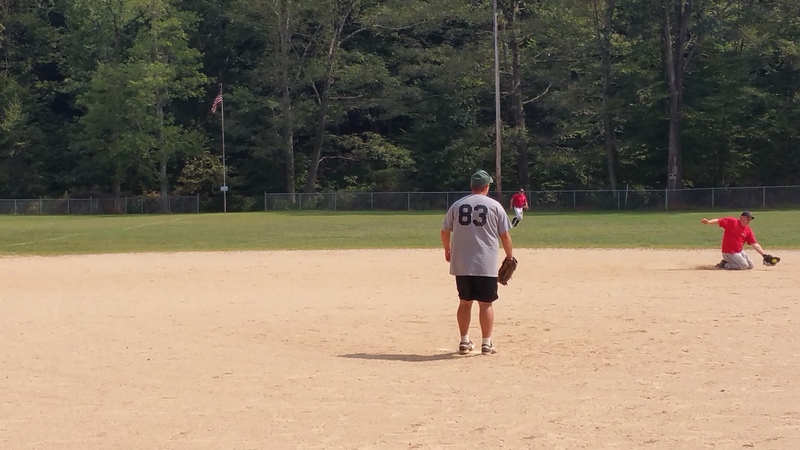 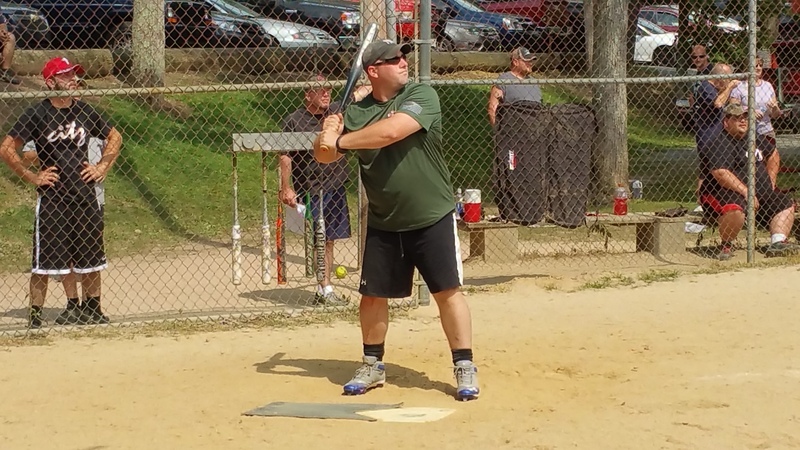 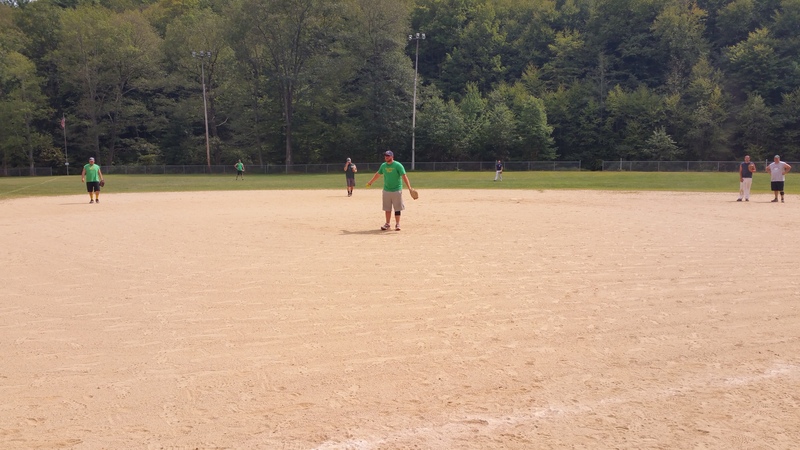 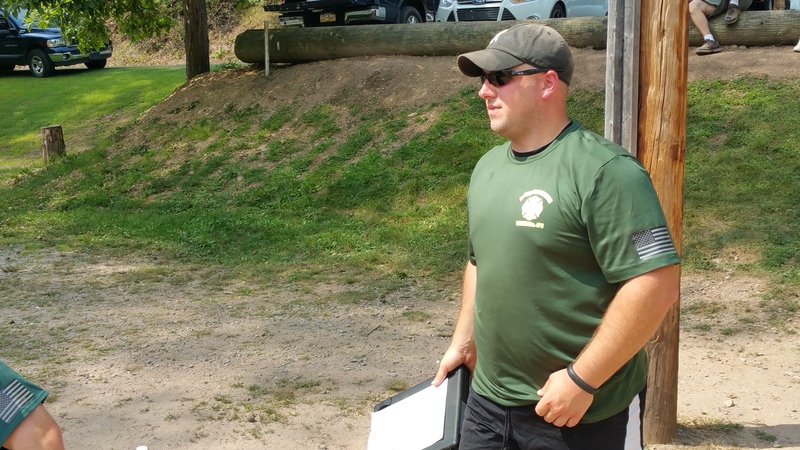 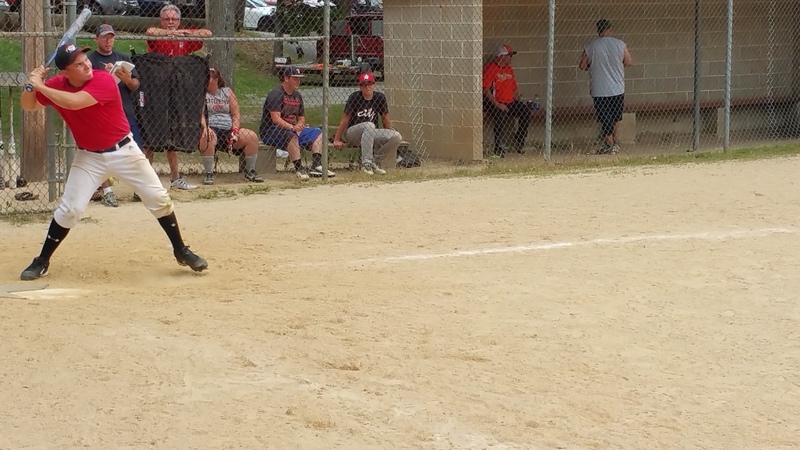 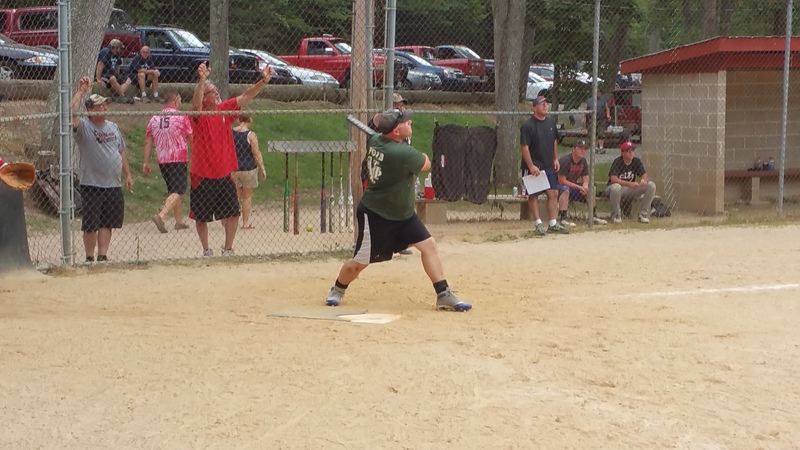 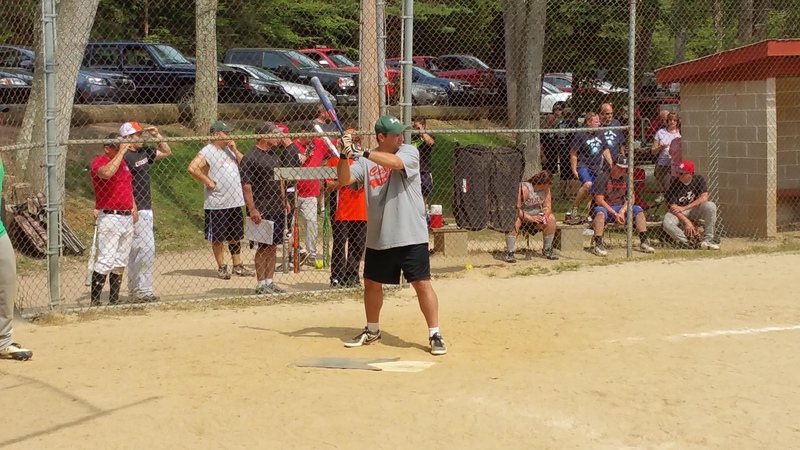 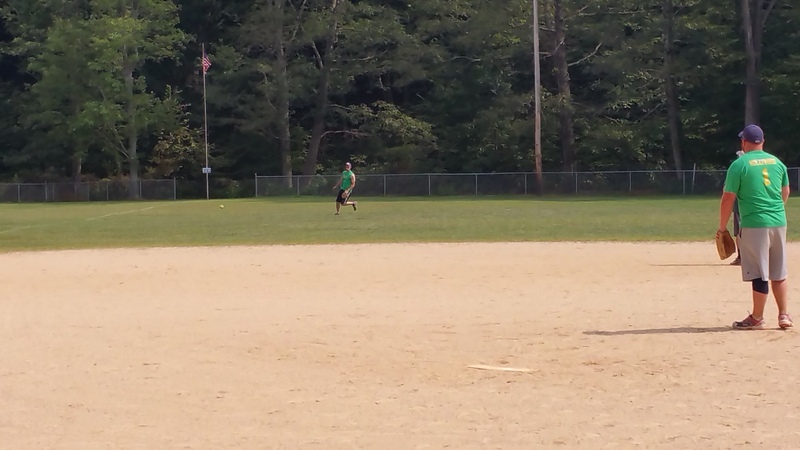 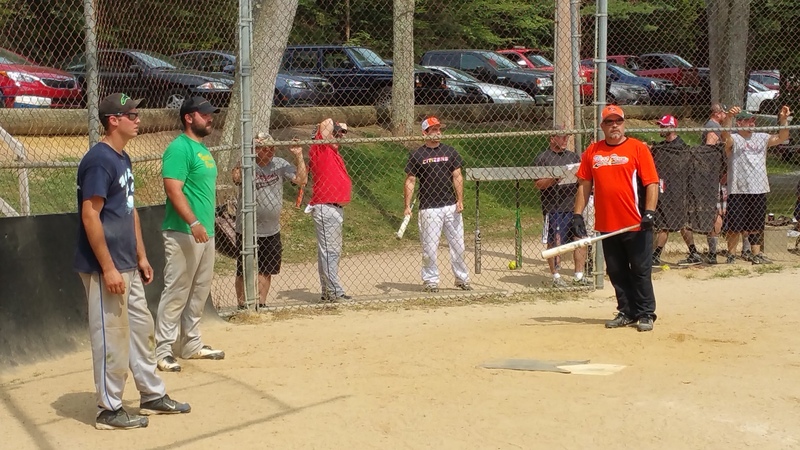 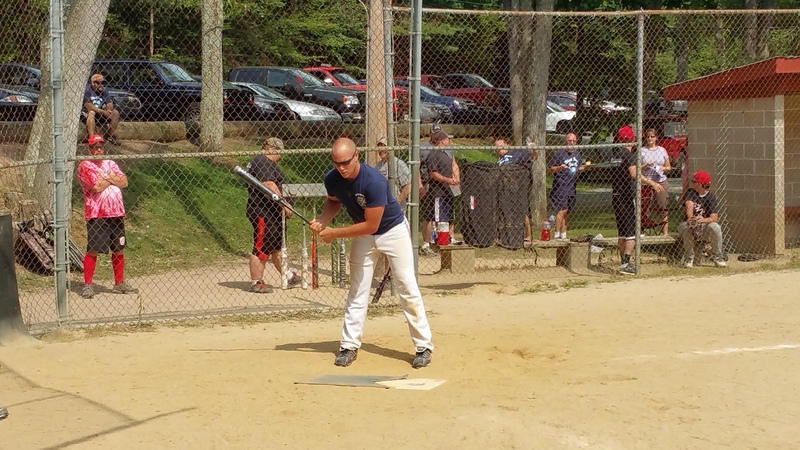 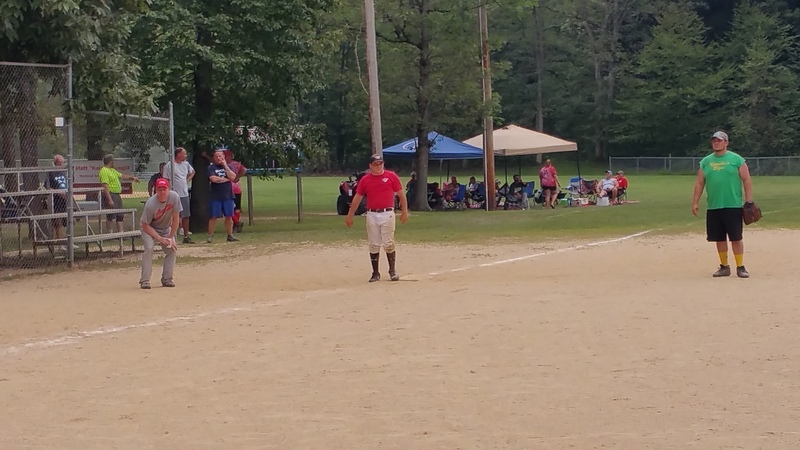 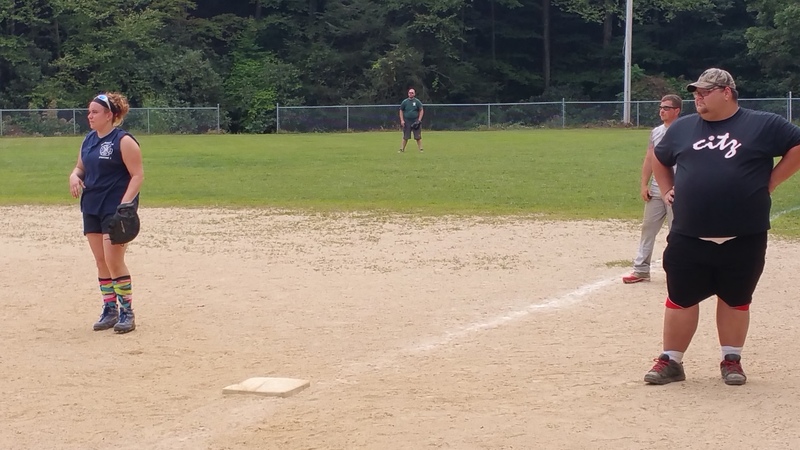 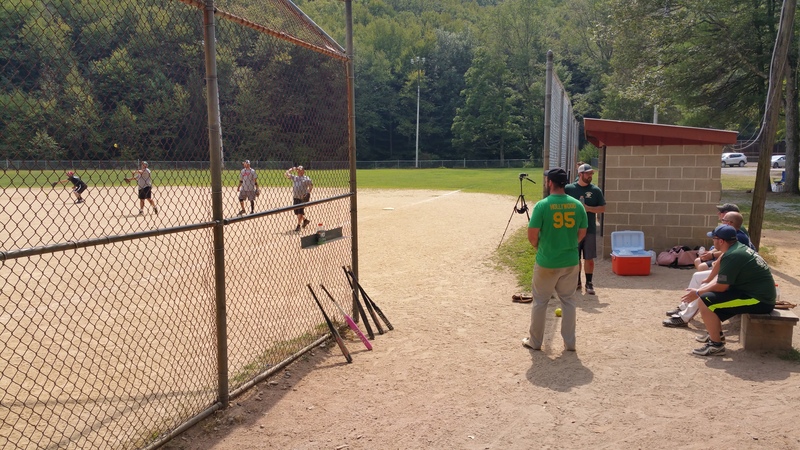 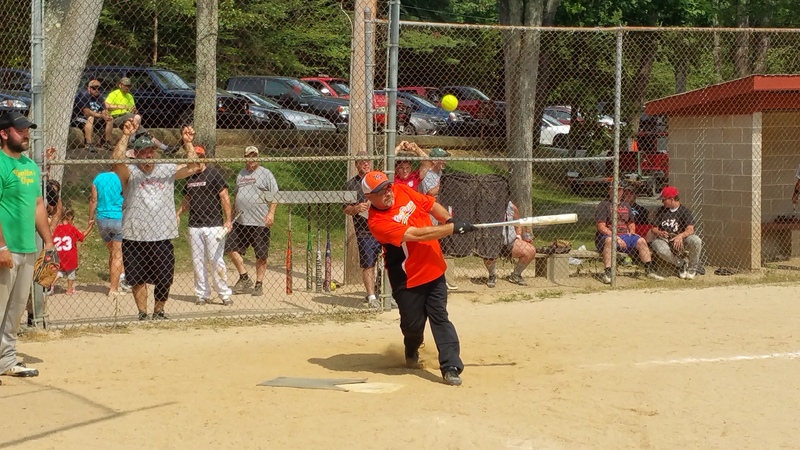 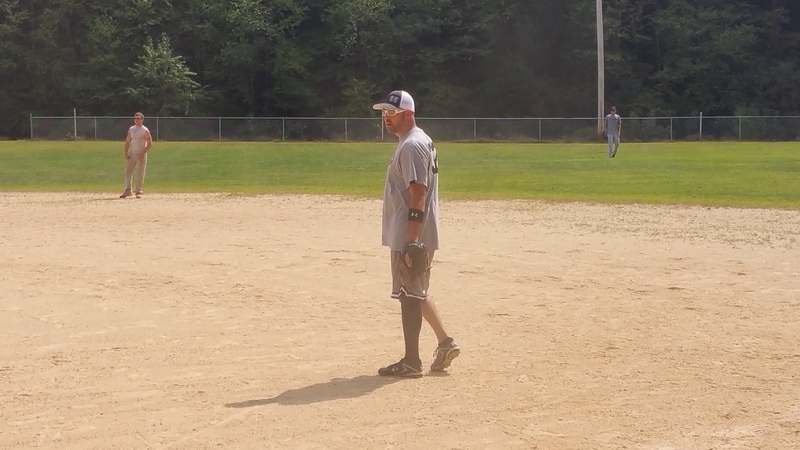 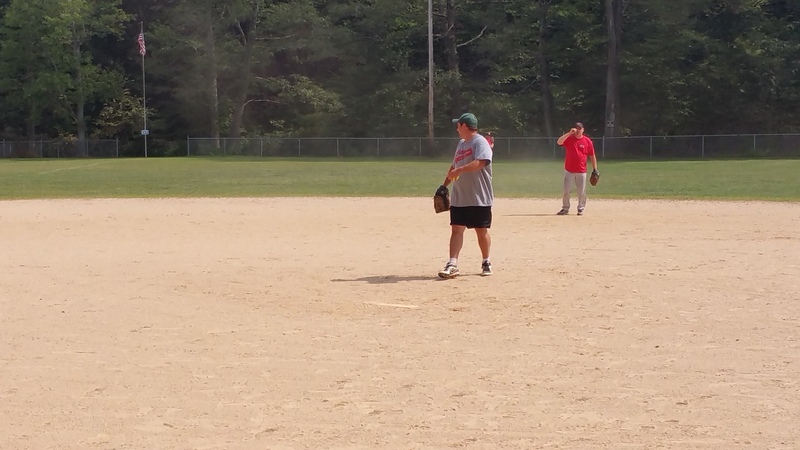 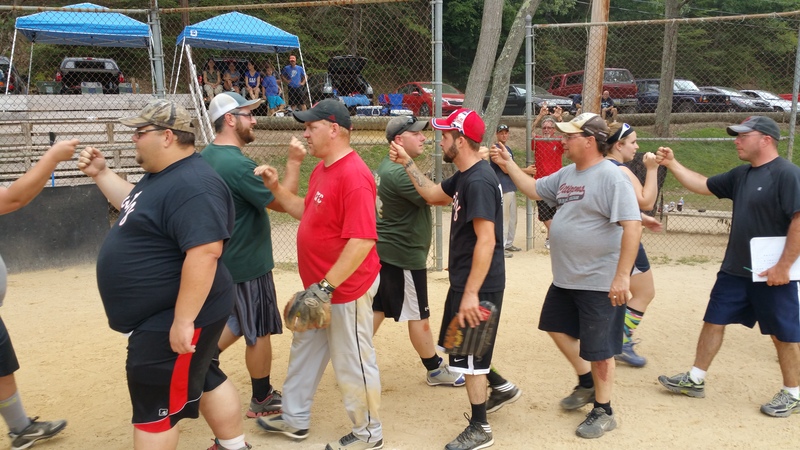 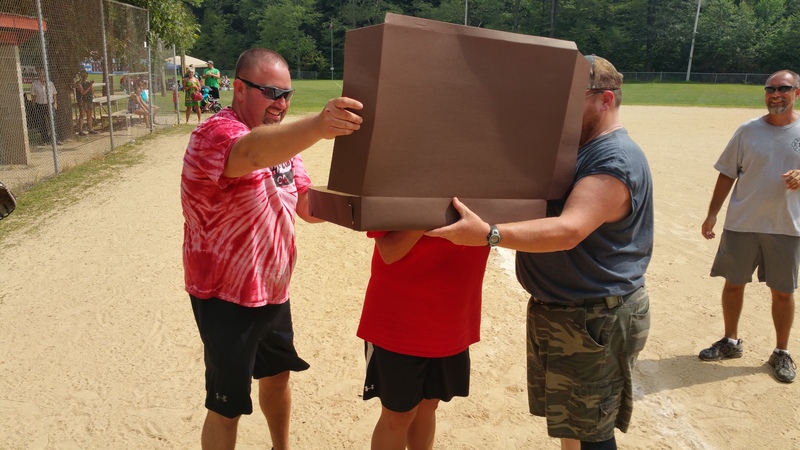 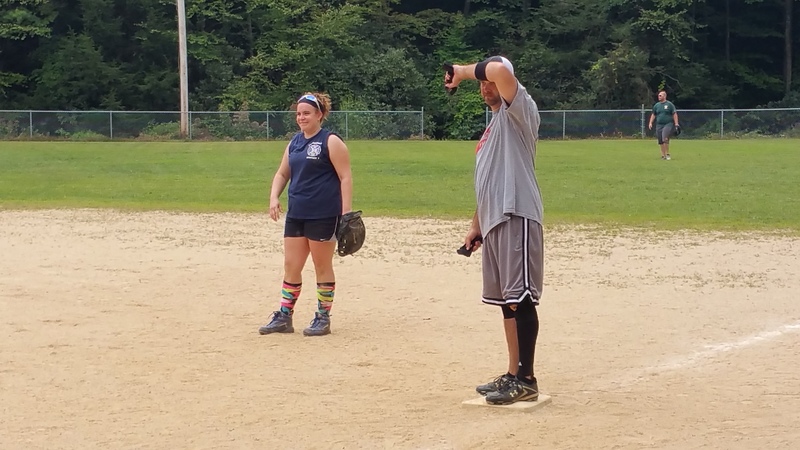 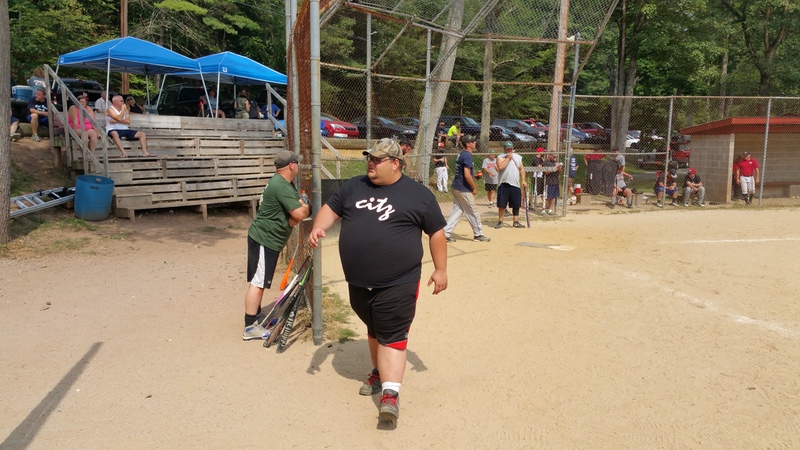 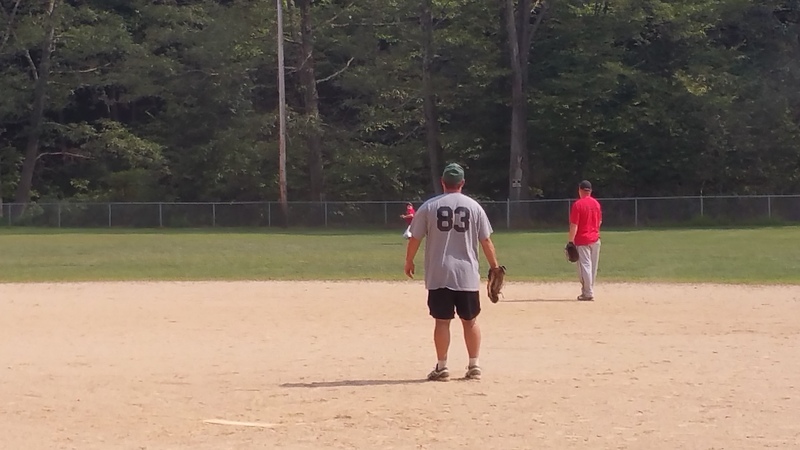 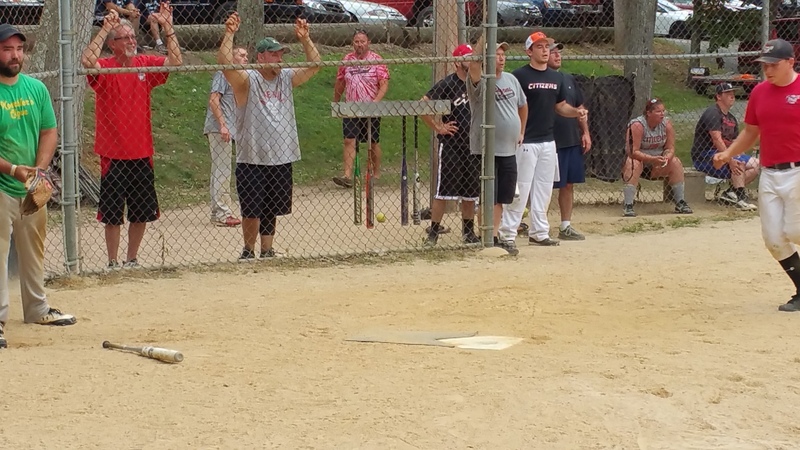 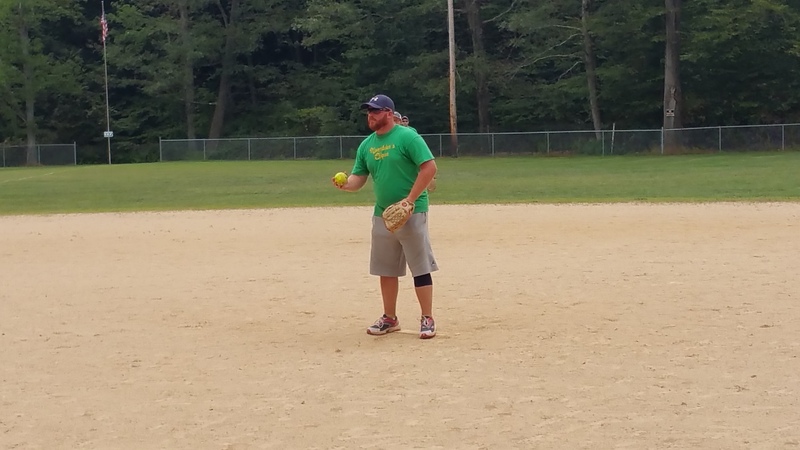 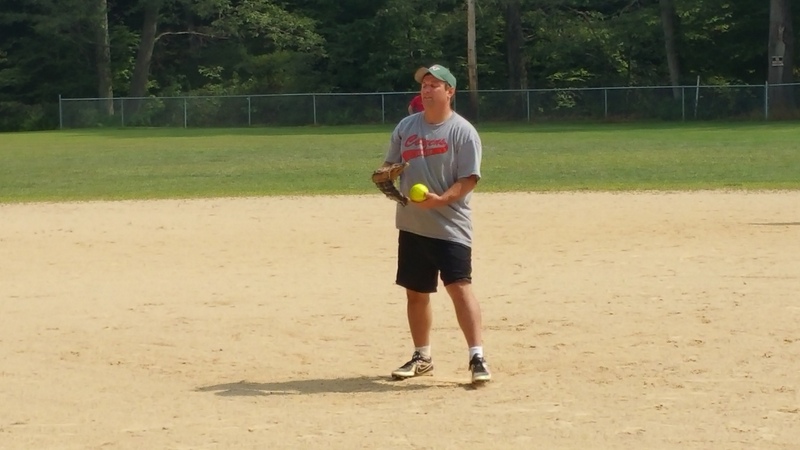 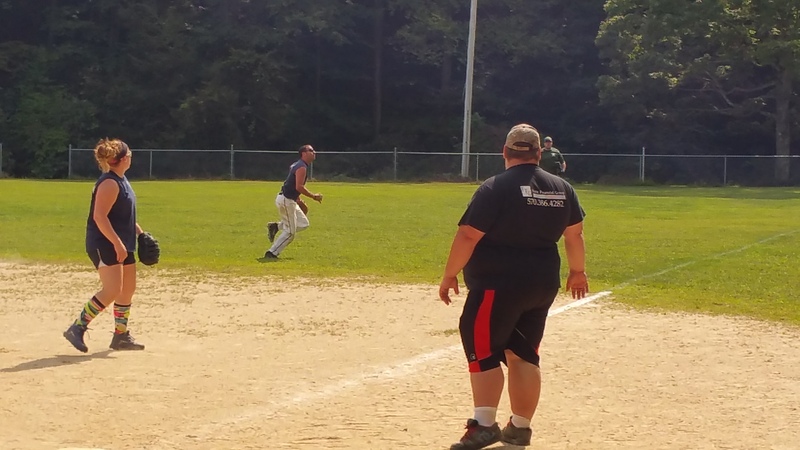 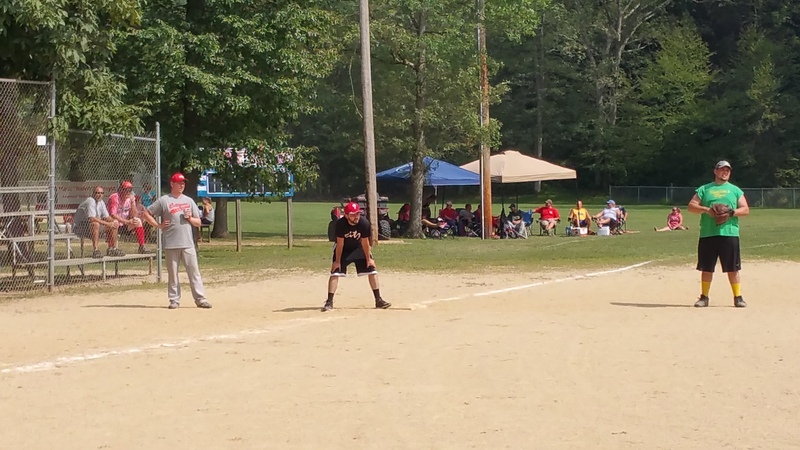 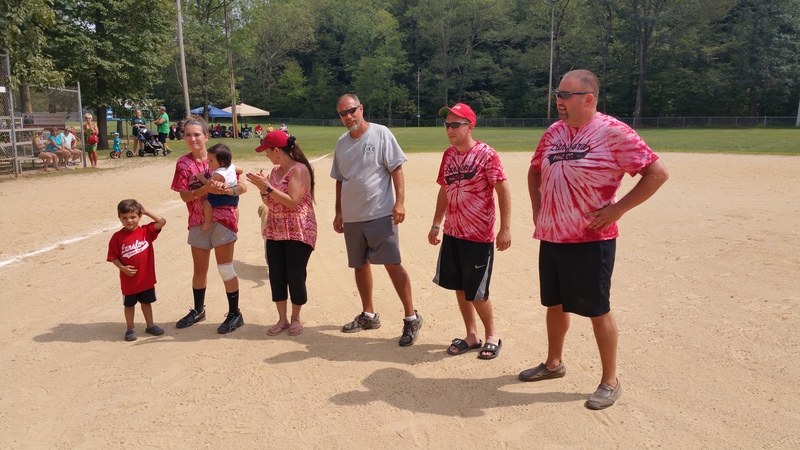 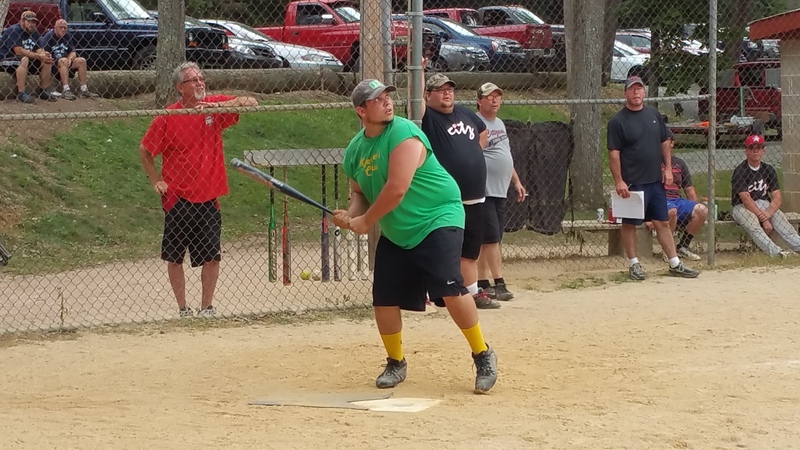 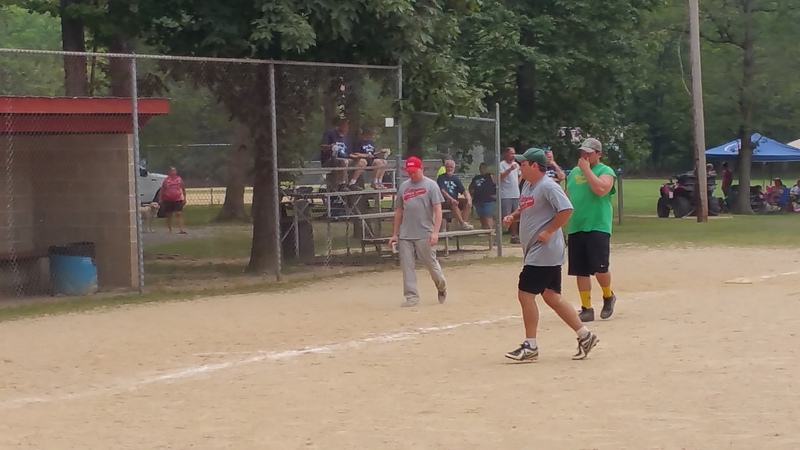 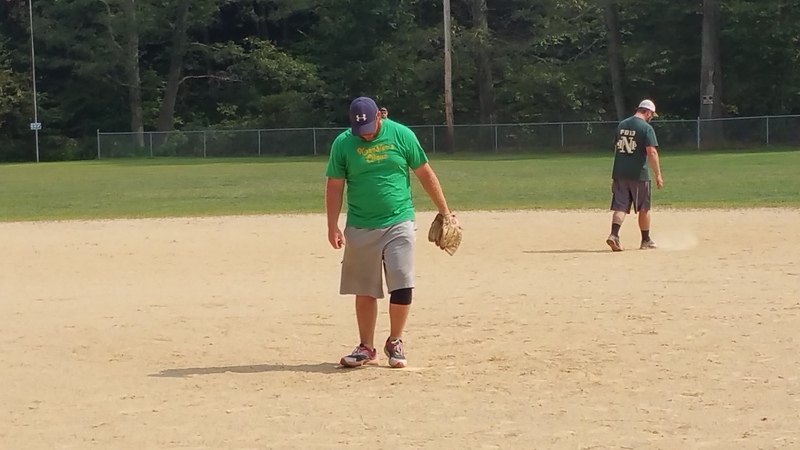 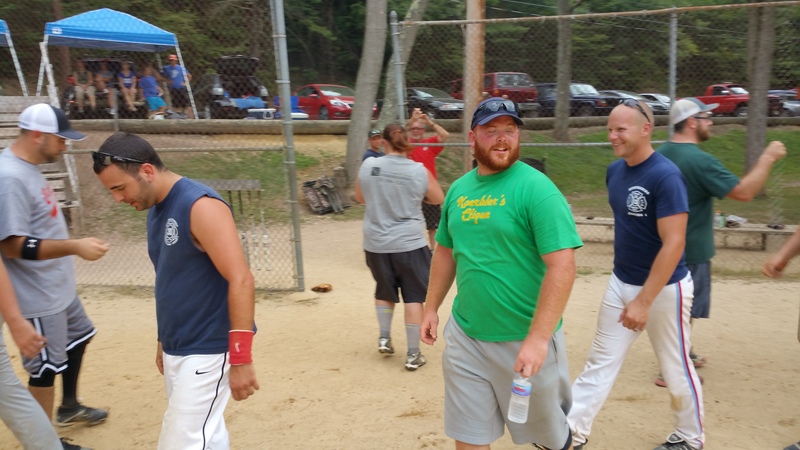 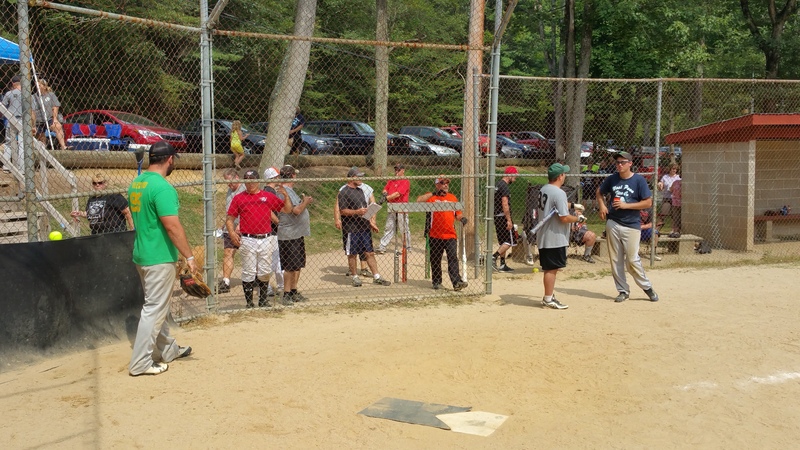 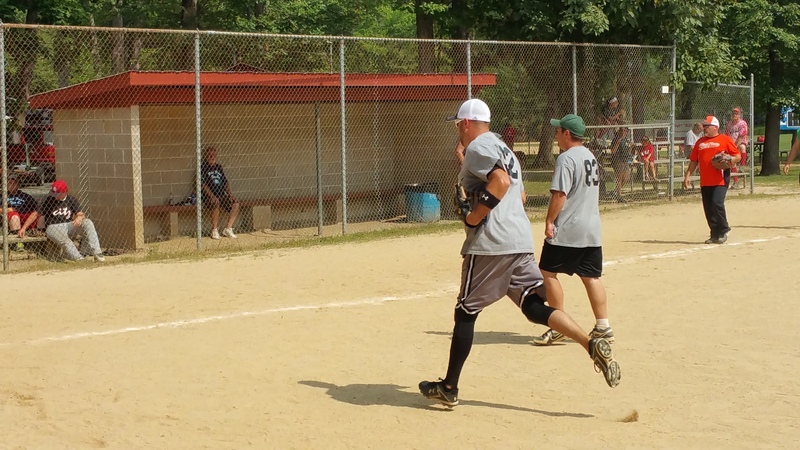 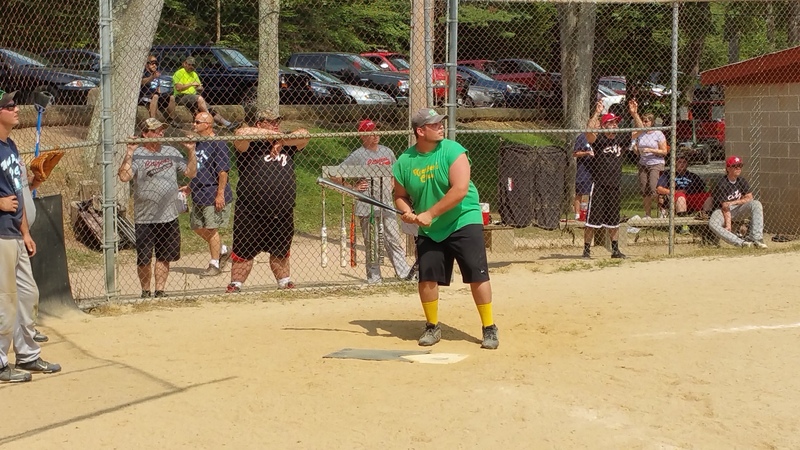 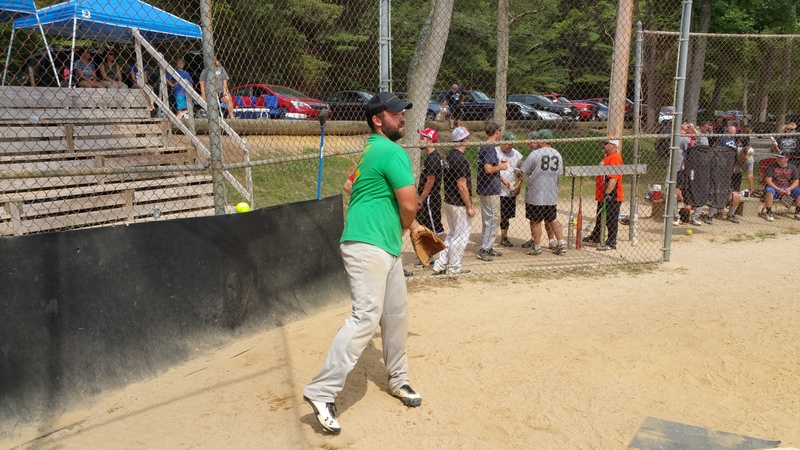 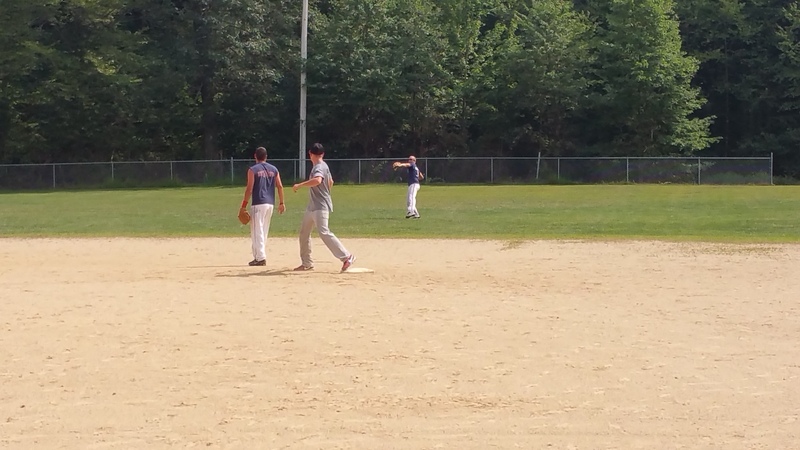 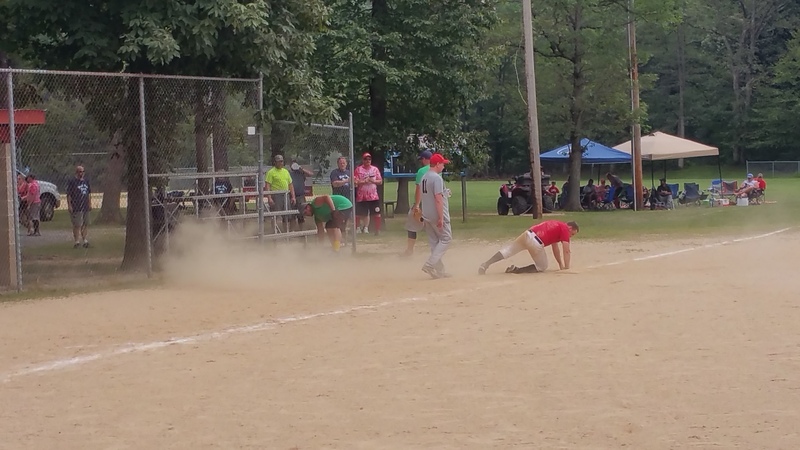 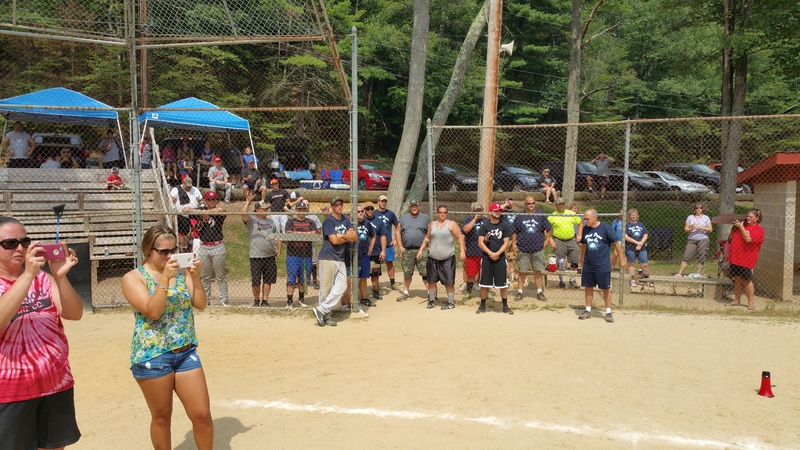 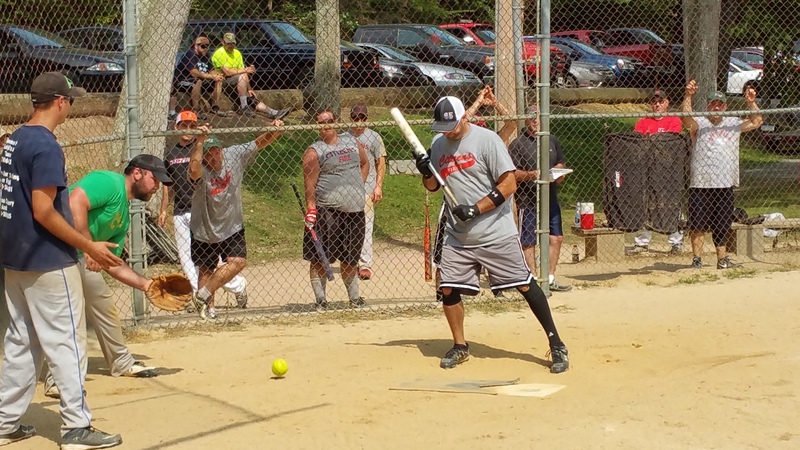 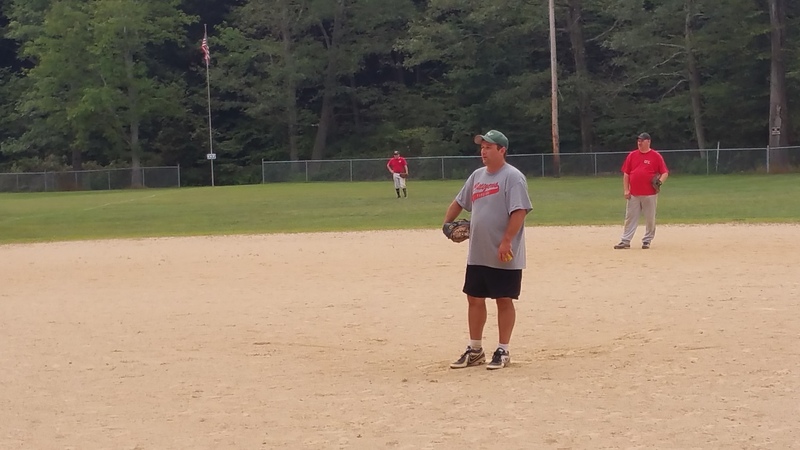 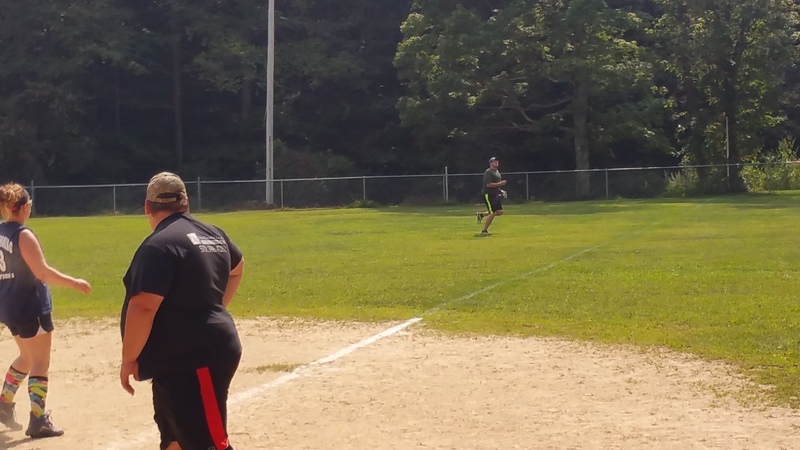 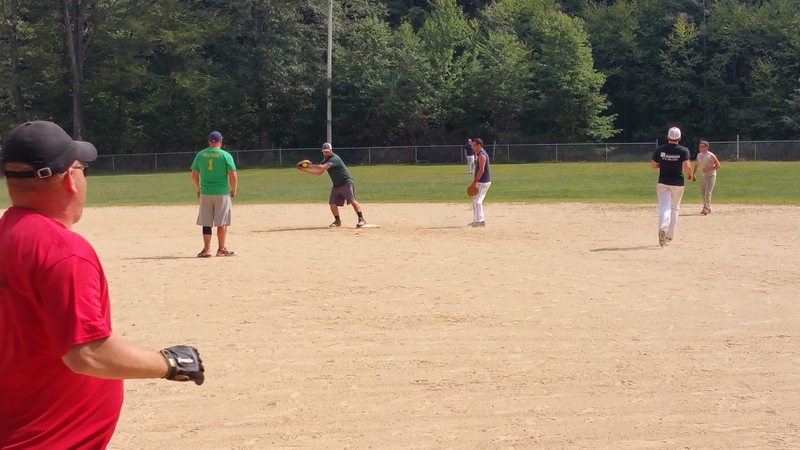 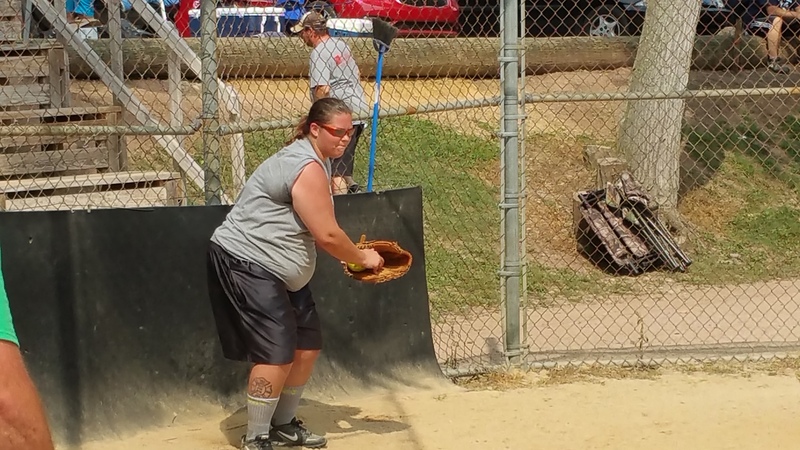 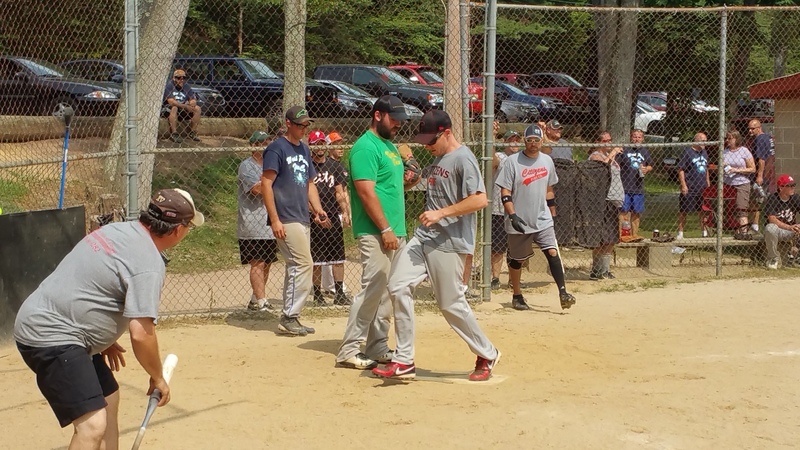 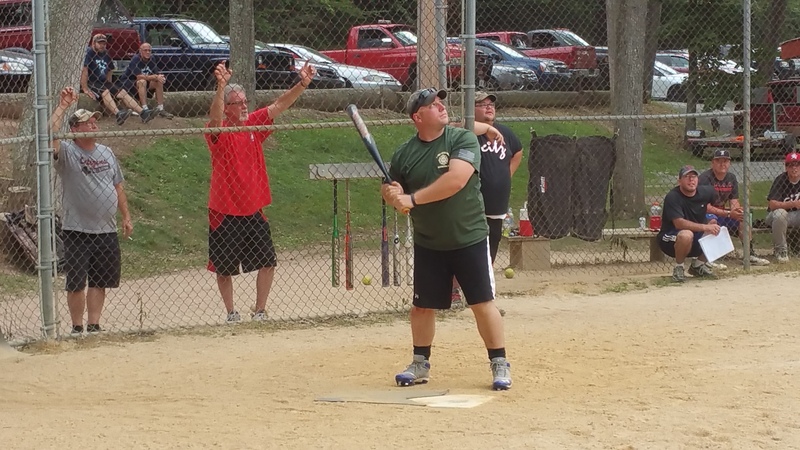 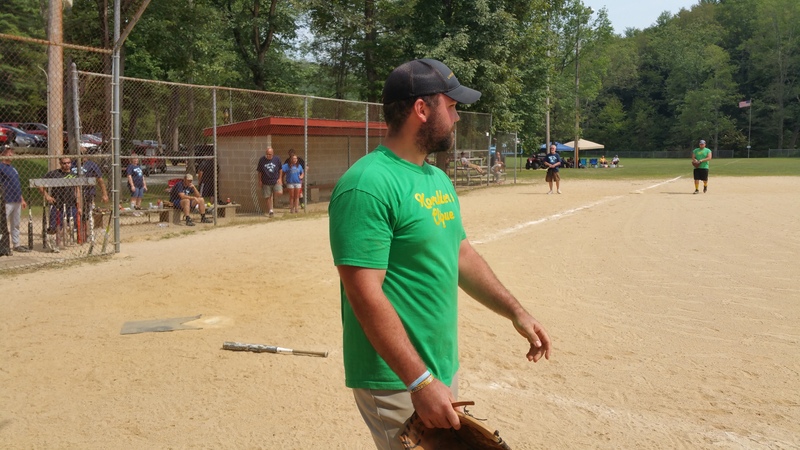 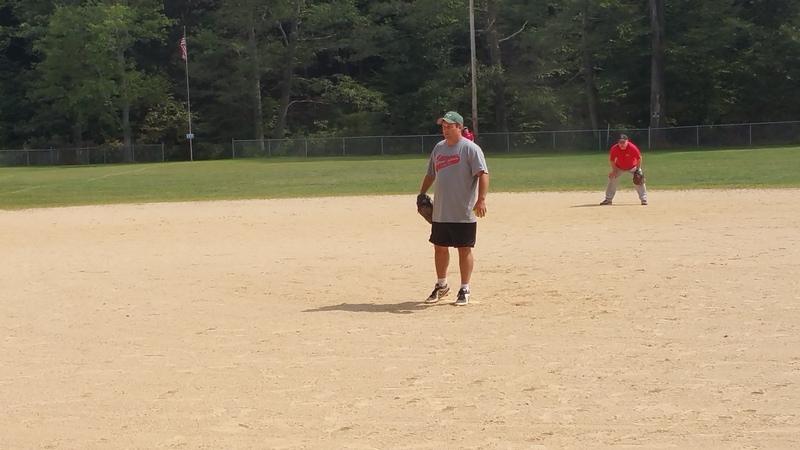 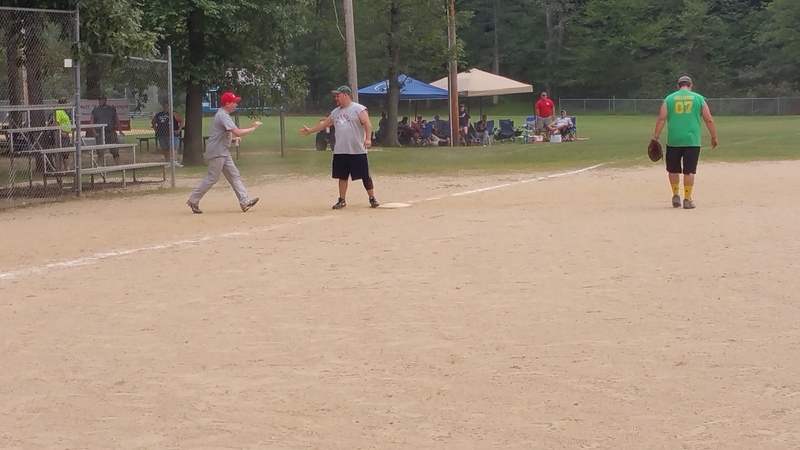 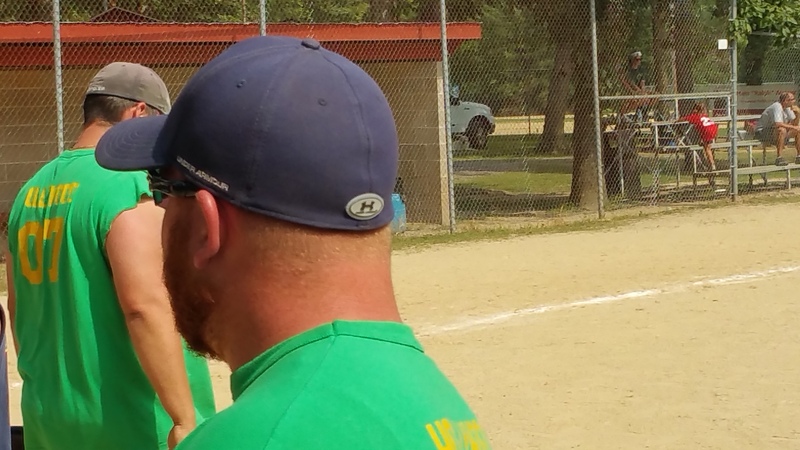 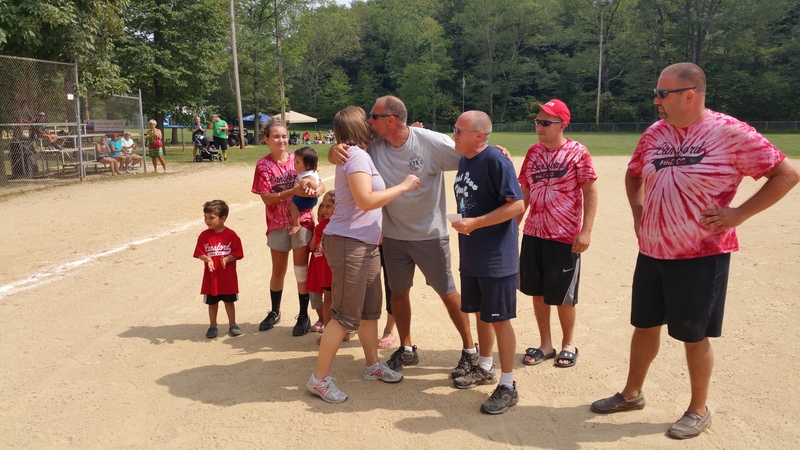 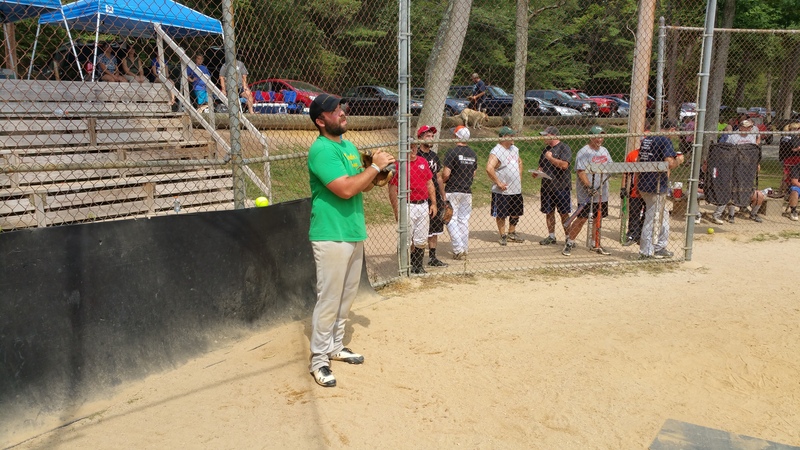 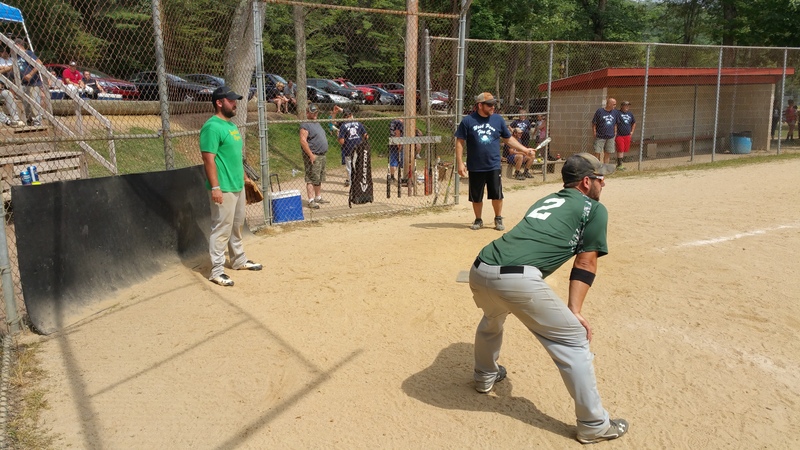 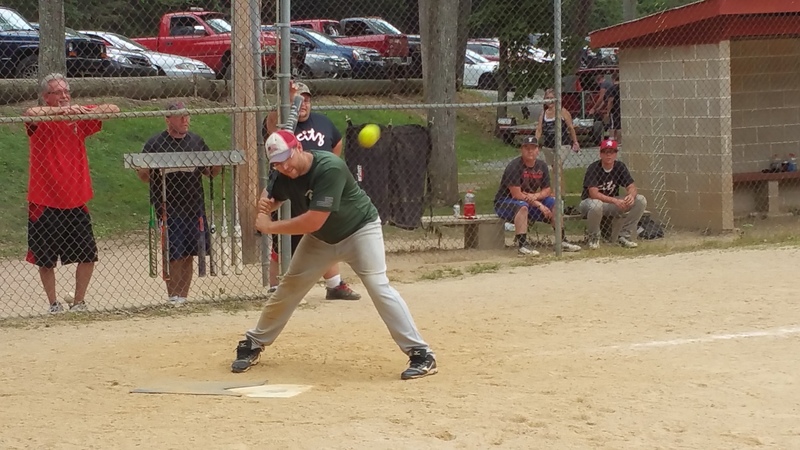 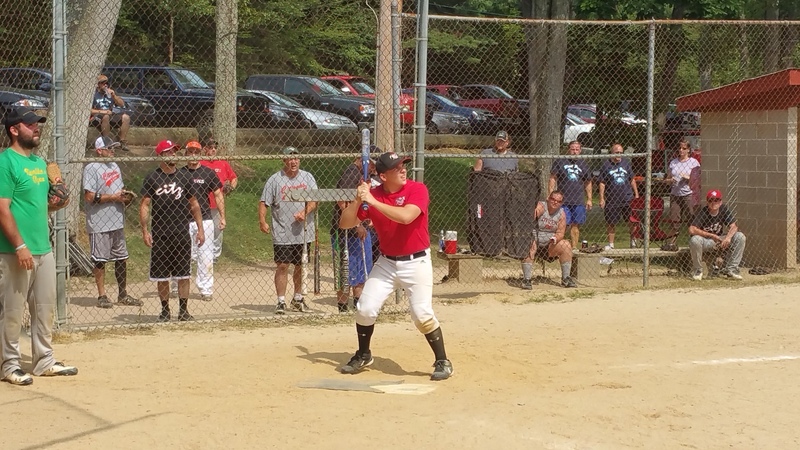 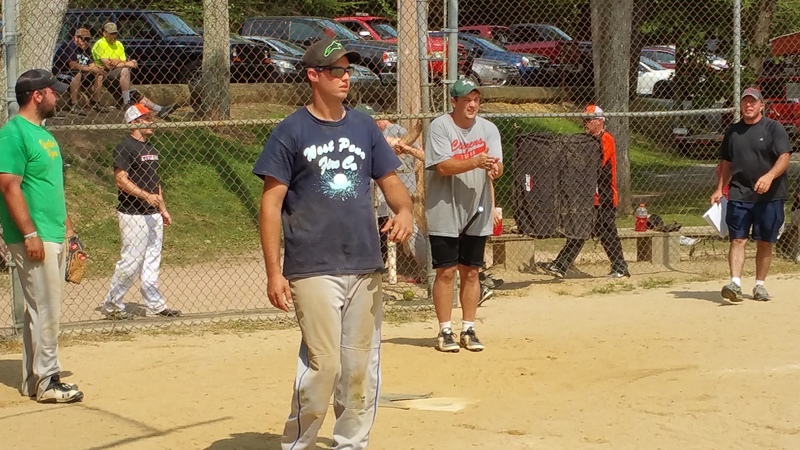 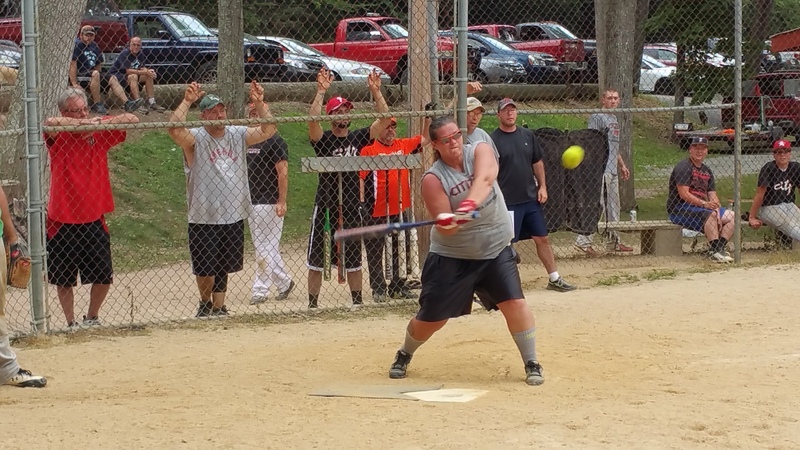 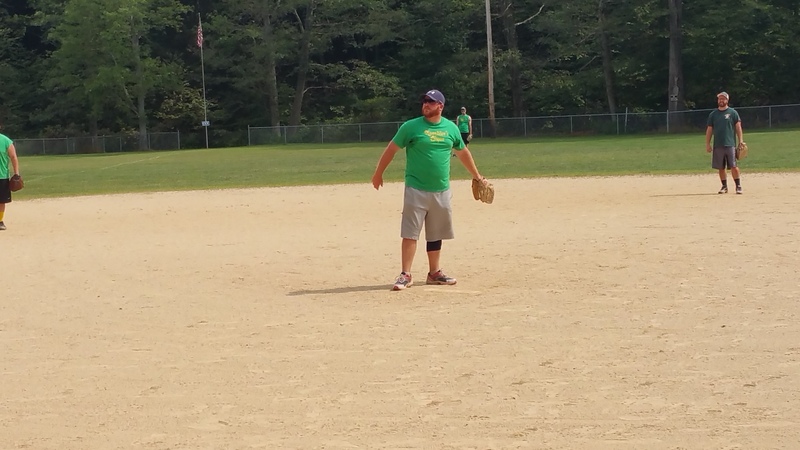 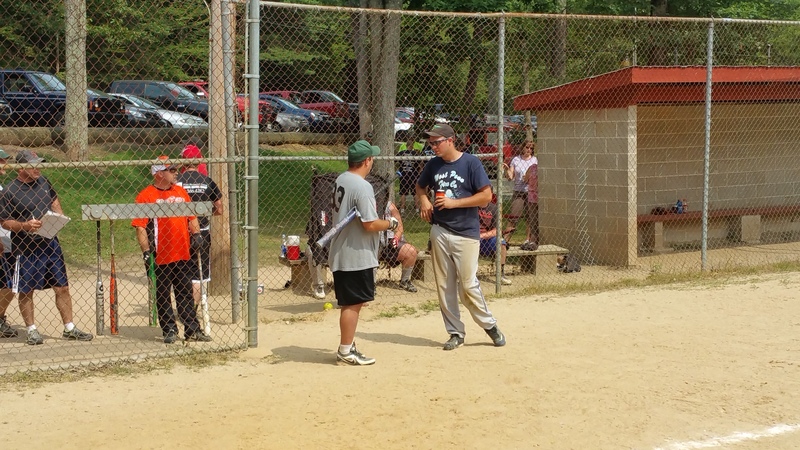 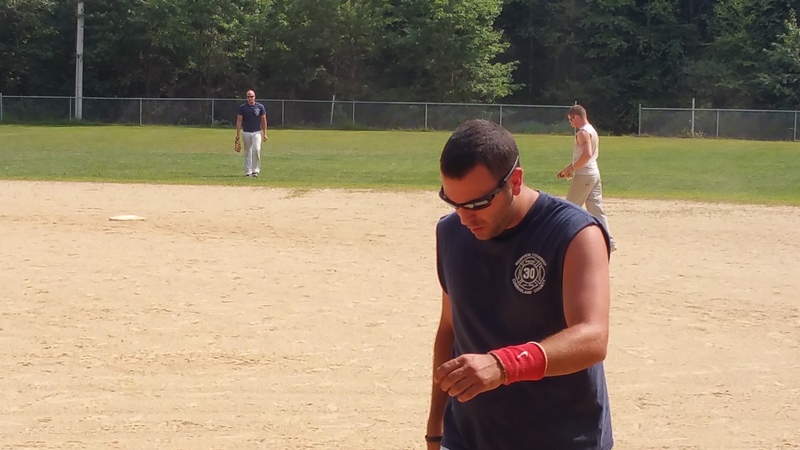 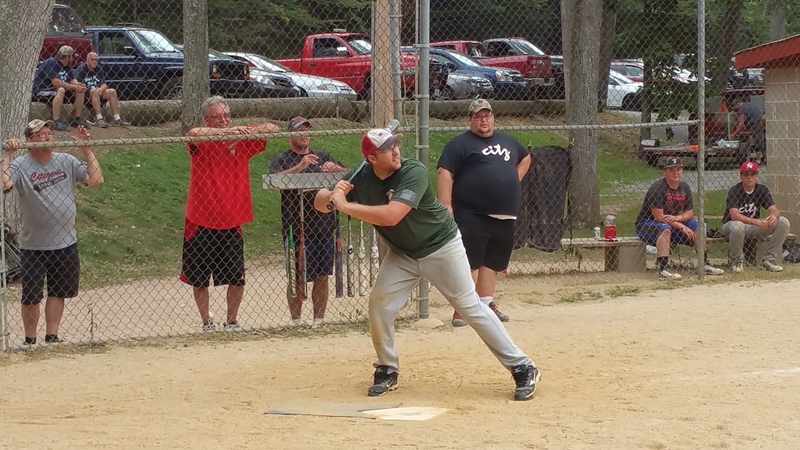 Members of Tamaqua’s Citizen’s Fire Company placed first during the 5th Annual Matthew T. Aungst Memorial Softball Tournament held this past Saturday and Sunday at the West Penn Community Park. 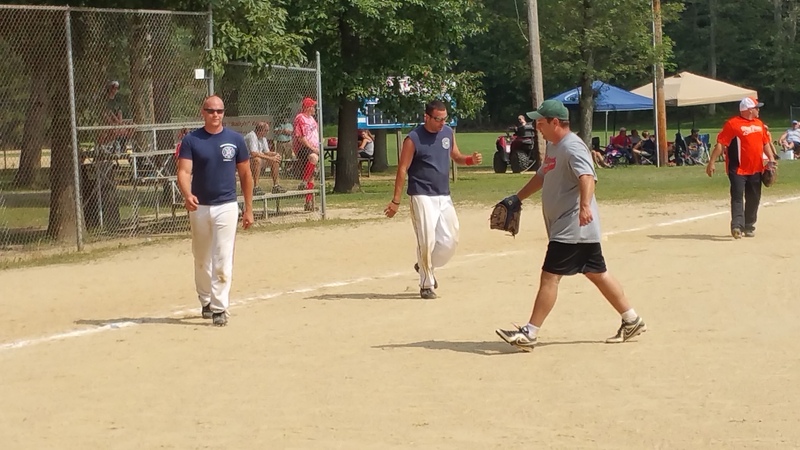 This win served as their 2nd consecutive. 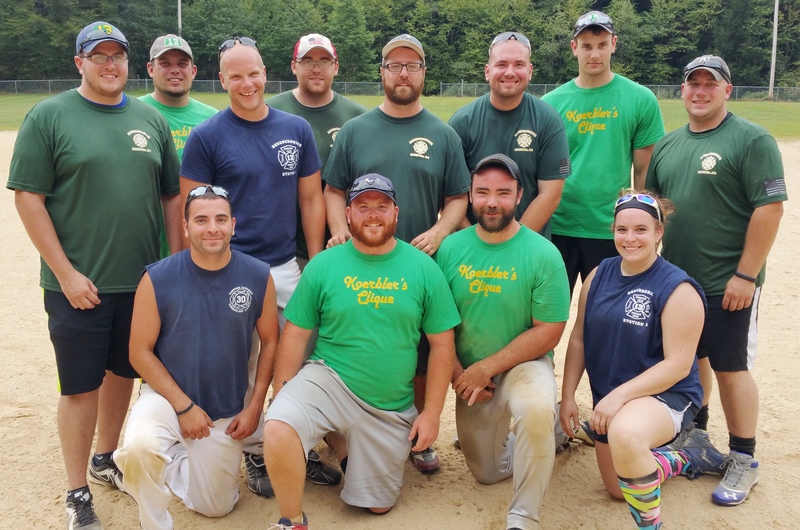 Nesquehoning Fire Company placed second overall. 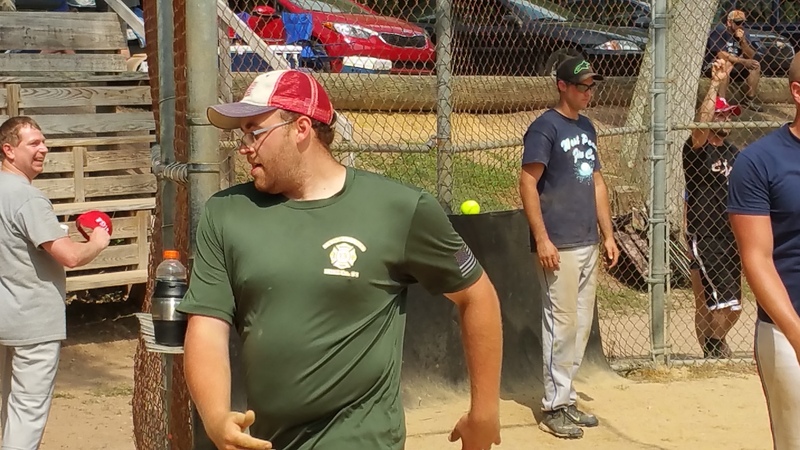 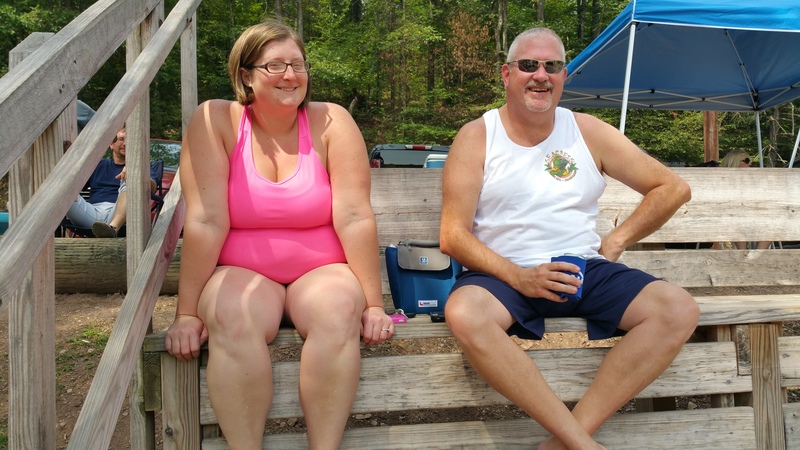 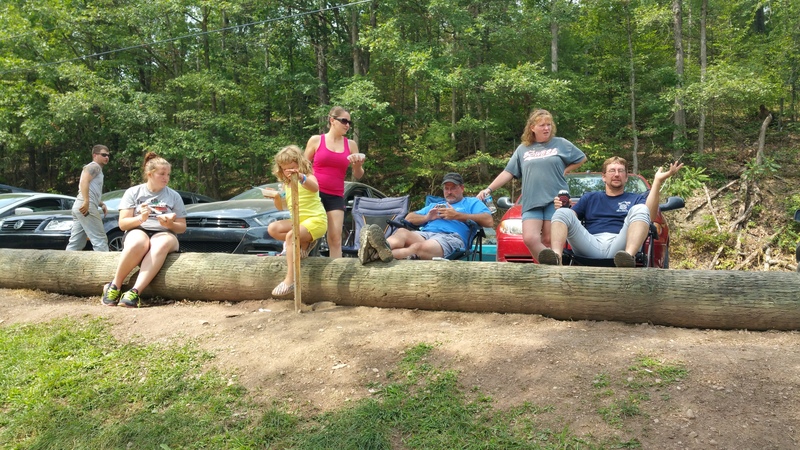 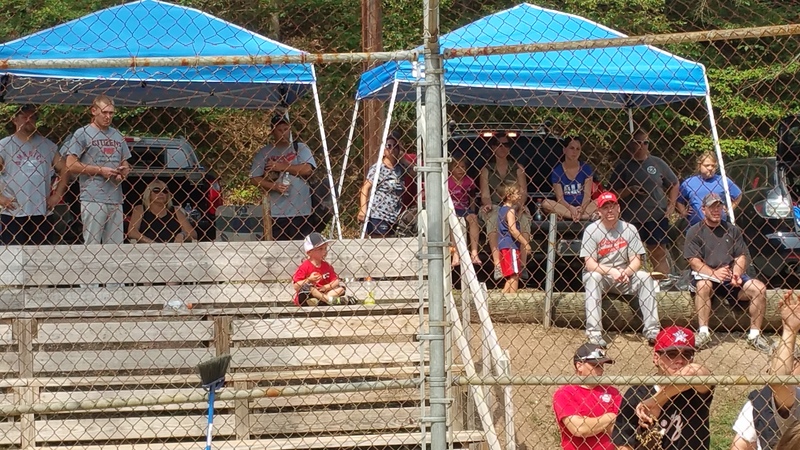 This tournament is held in memory of the late Matthew Aungst of Lansford, who passed away on May 30, 2011; and the late Dave Midas of Weatherly, who passed away October 26, 2013. 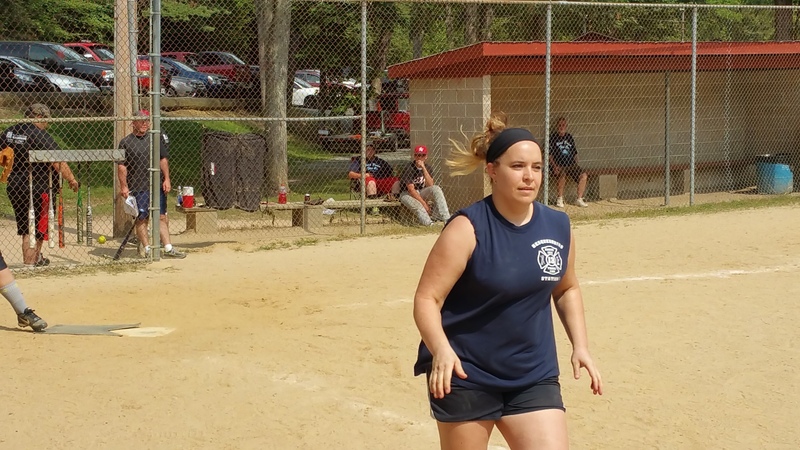 Participating were Lansford Fire Company, Nesquehoning Fire Company, West Penn Fire Company, American Hose Company of Tamaqua, Citizen’s Fire Company of Tamaqua., and others. 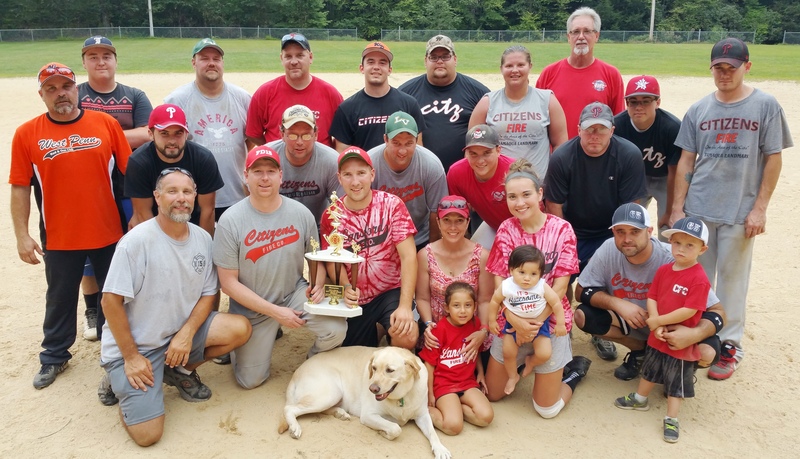 Click HERE to view last year’s article. 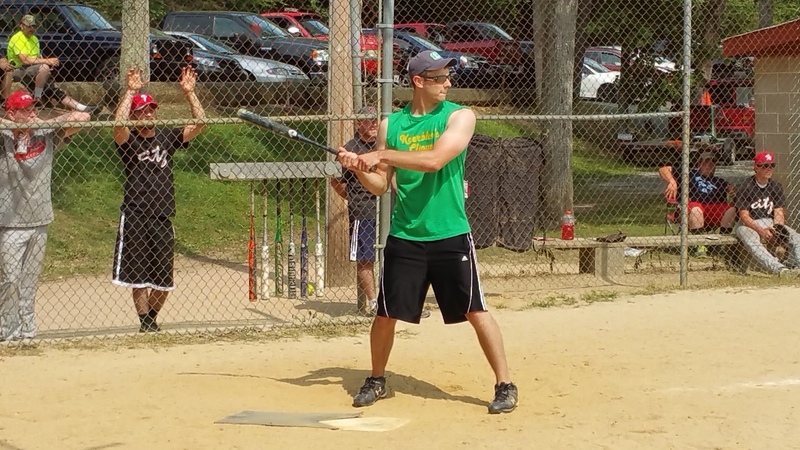 FYI: All photos were taken with my cell since my DSLR is broke.